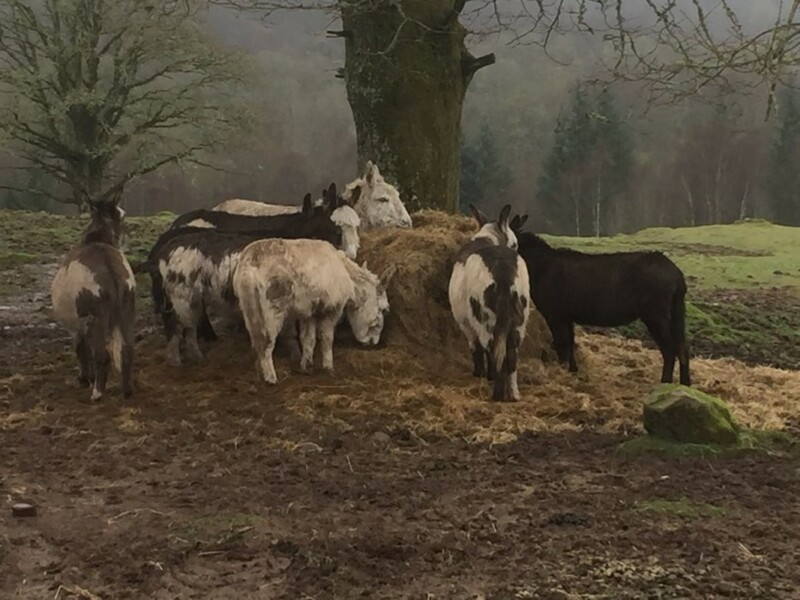 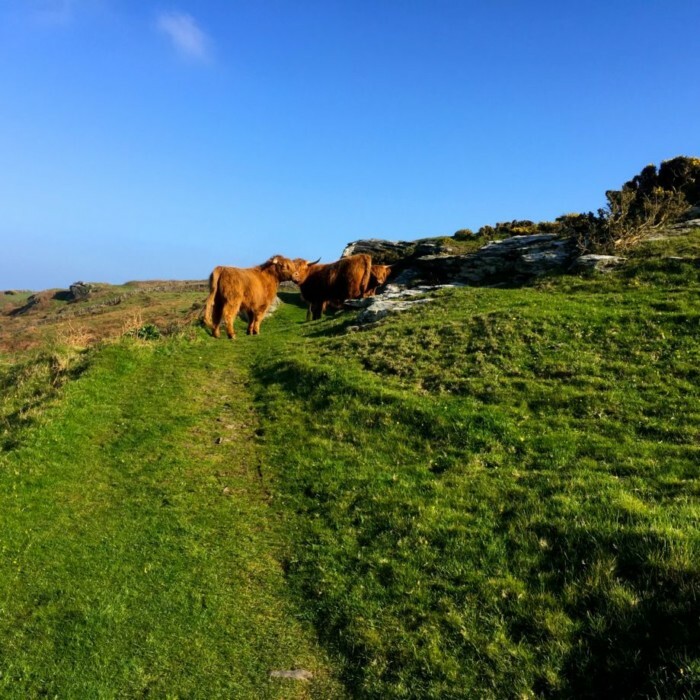 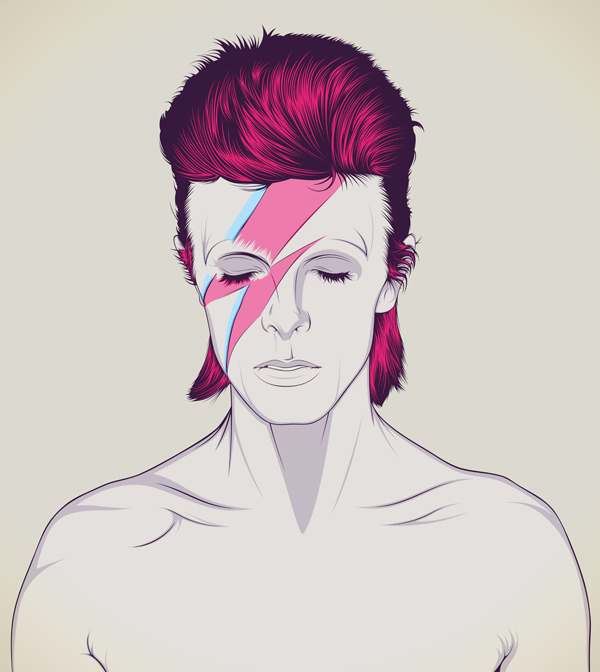 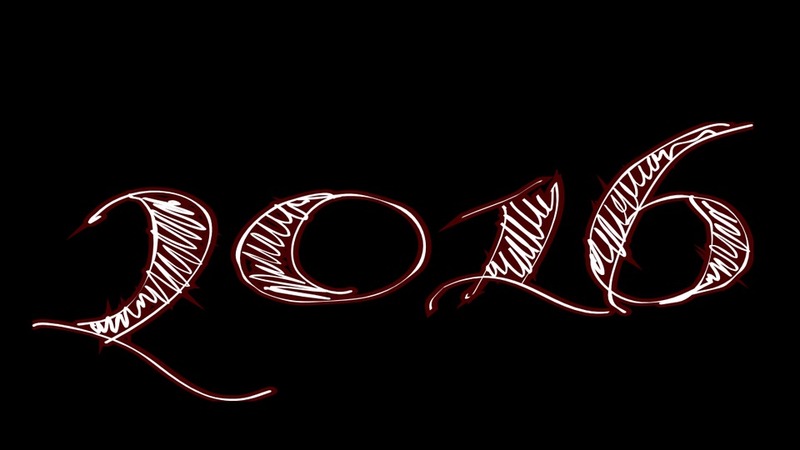 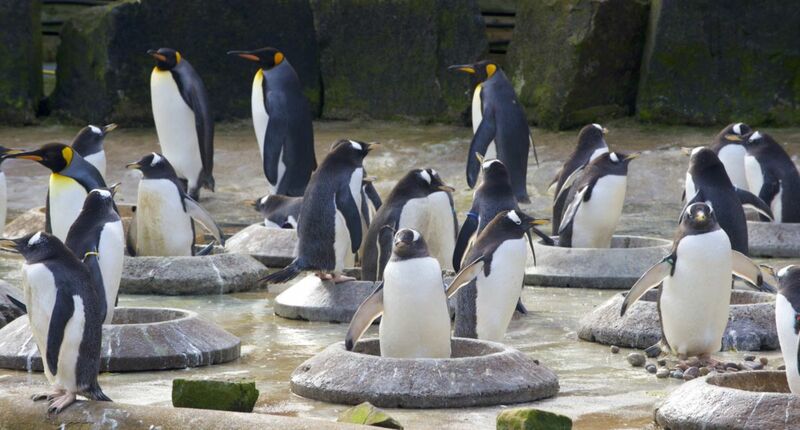 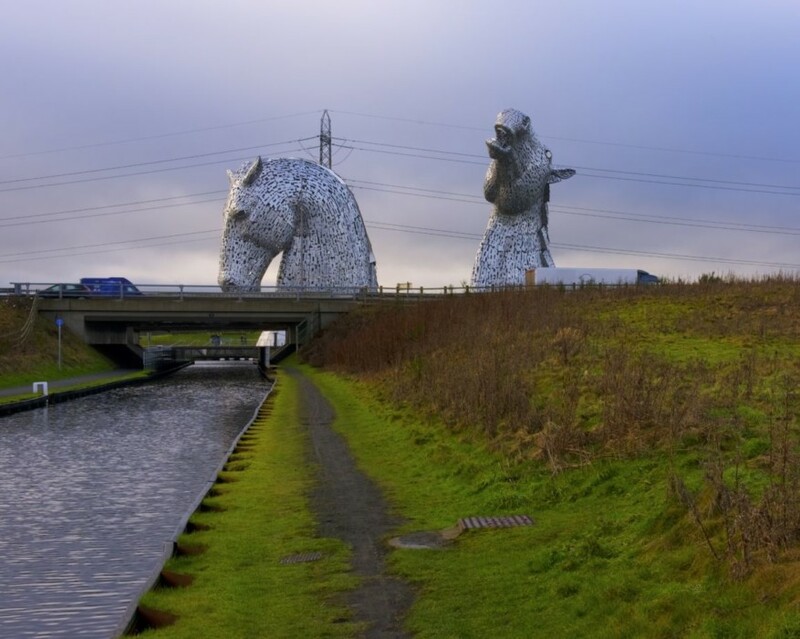 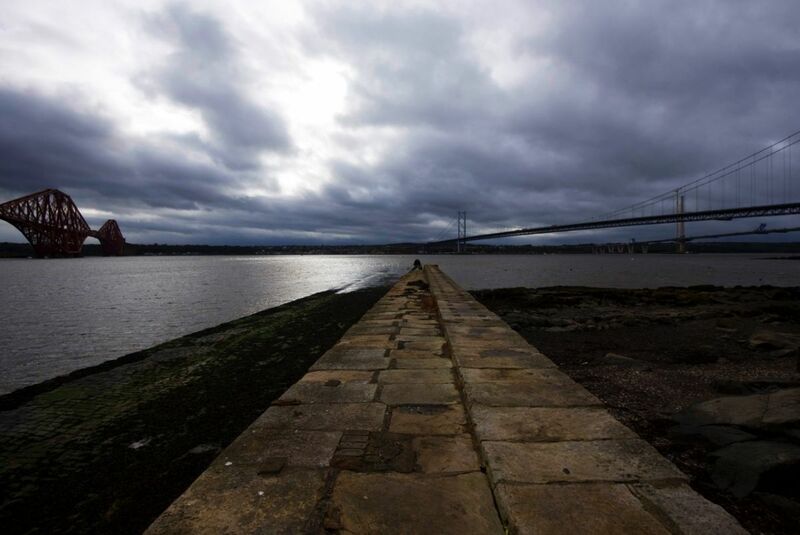 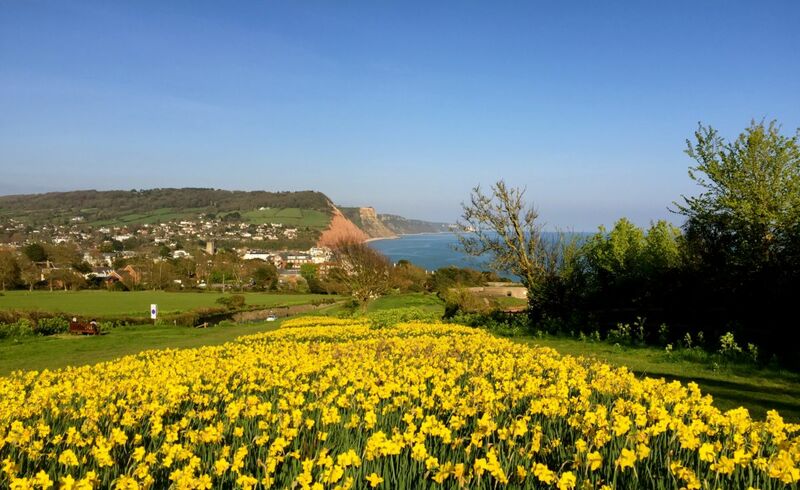 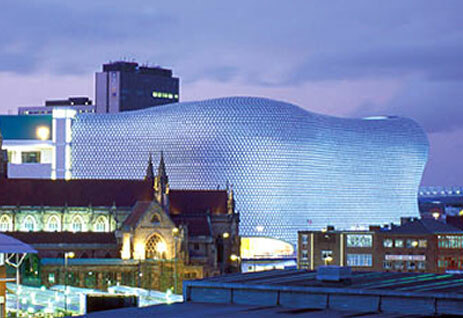 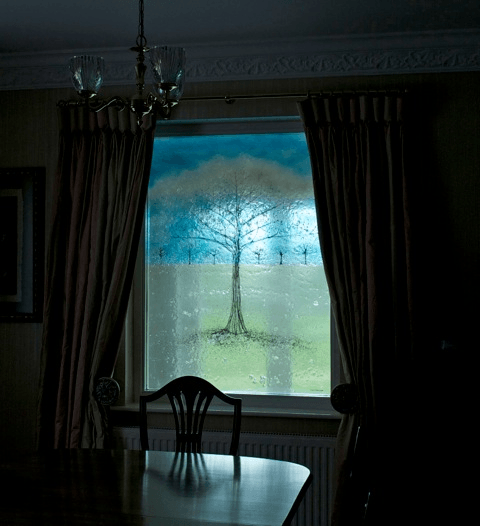 For today’s blog, we’re once again shining light onto an often overlooked area of our portfolio. 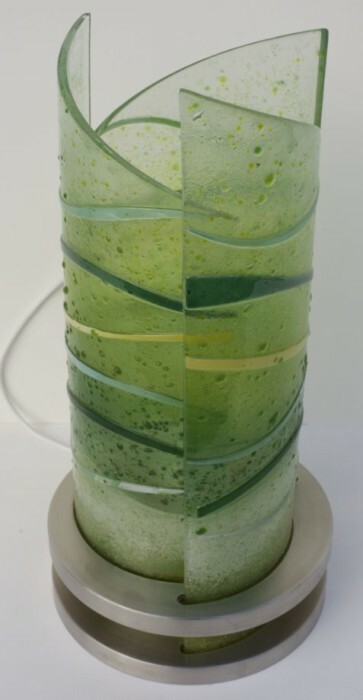 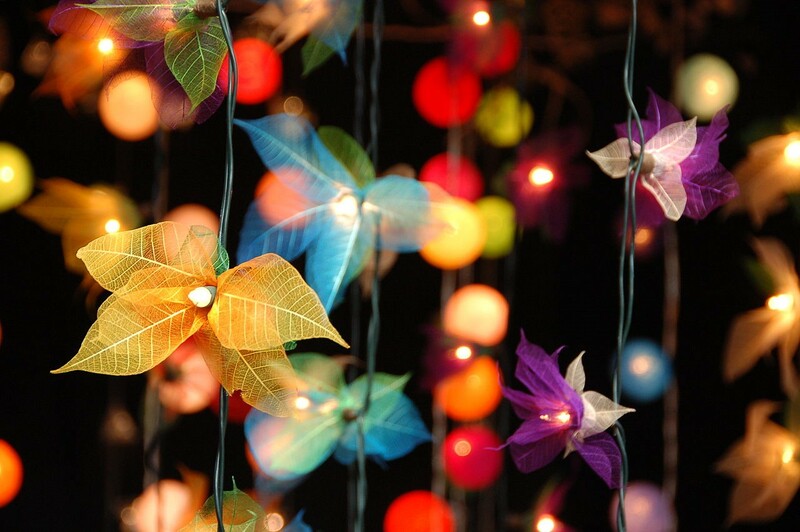 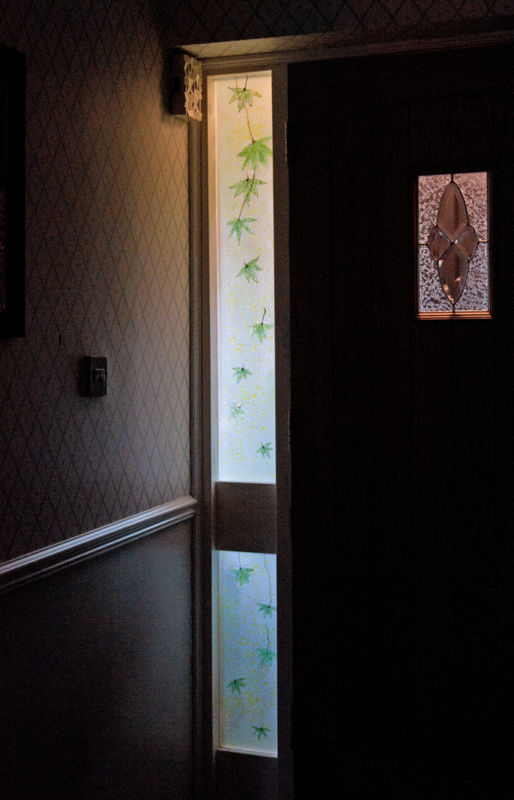 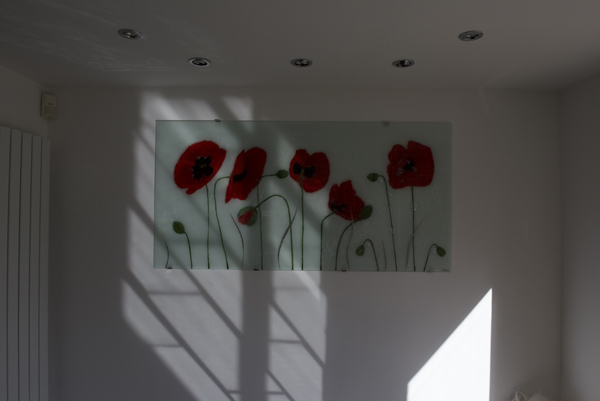 Funnily enough, the glass we’re talking about is perfect for shining light into a room, as well! 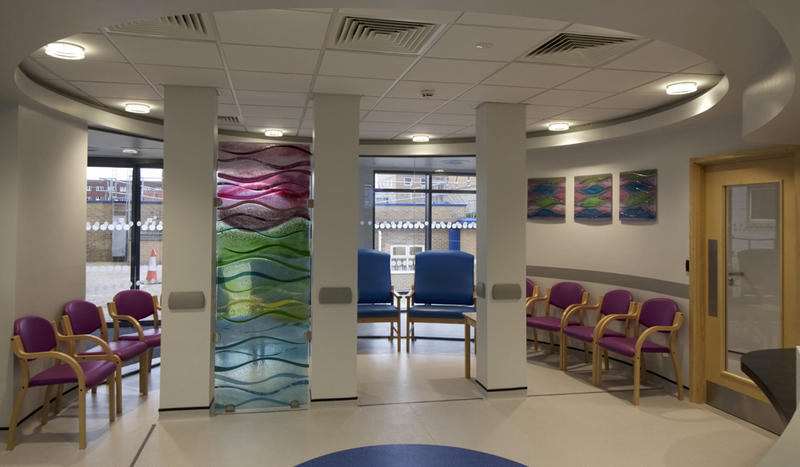 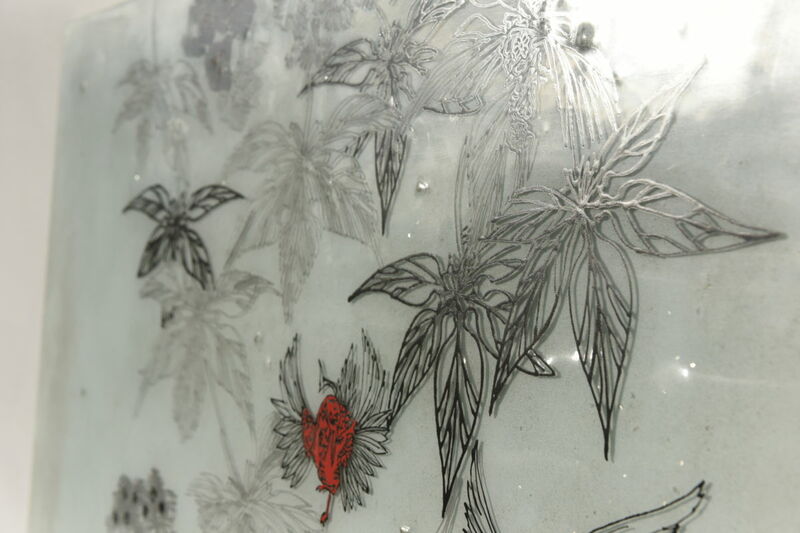 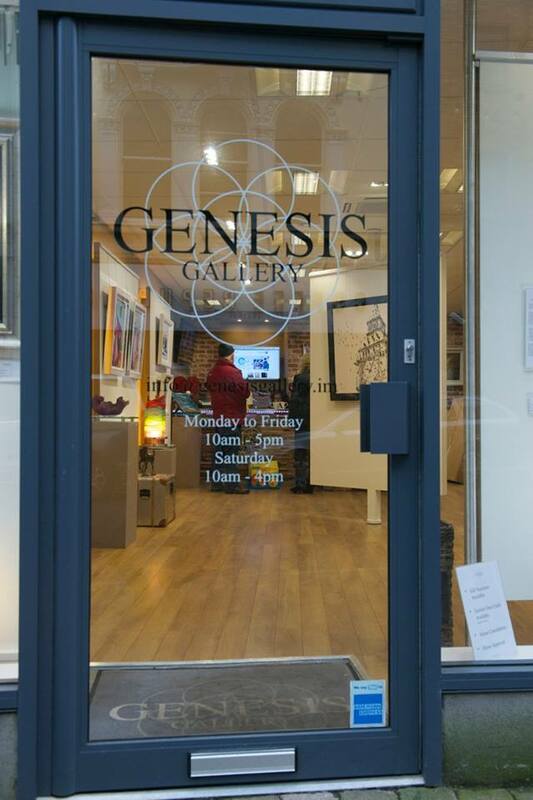 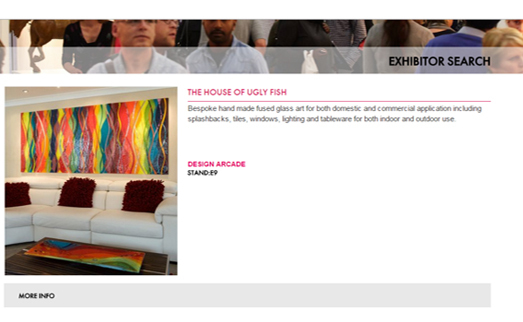 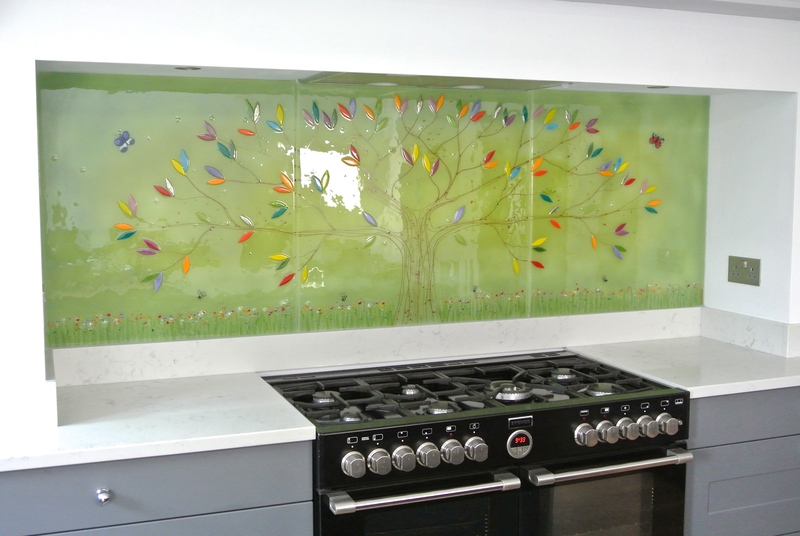 We are, of course, talking about our fused glass art windows. 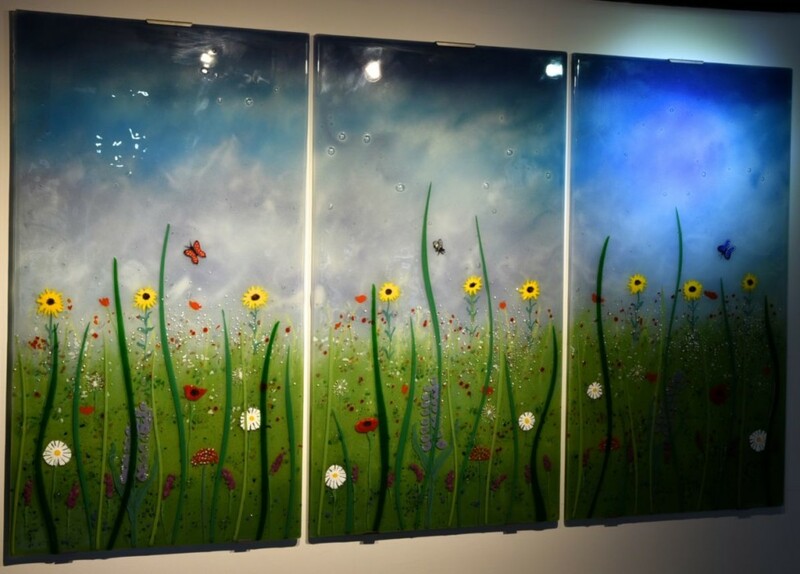 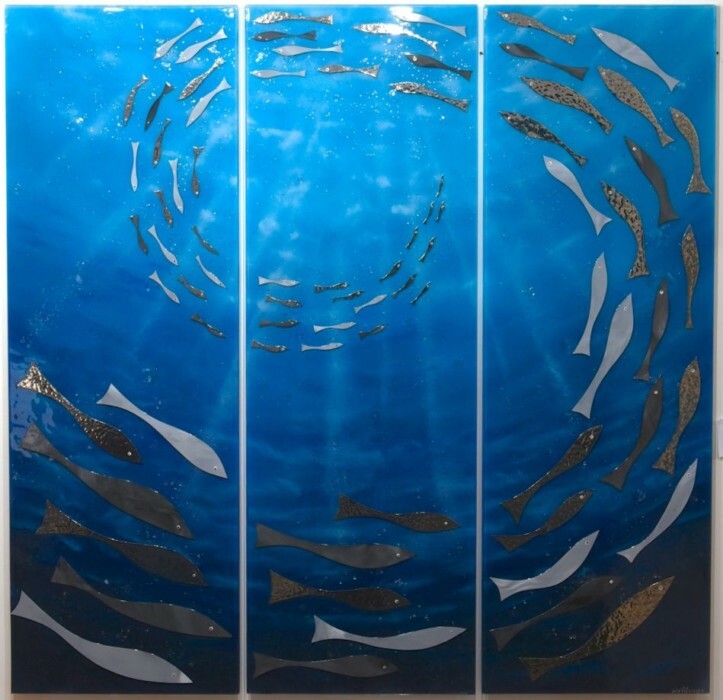 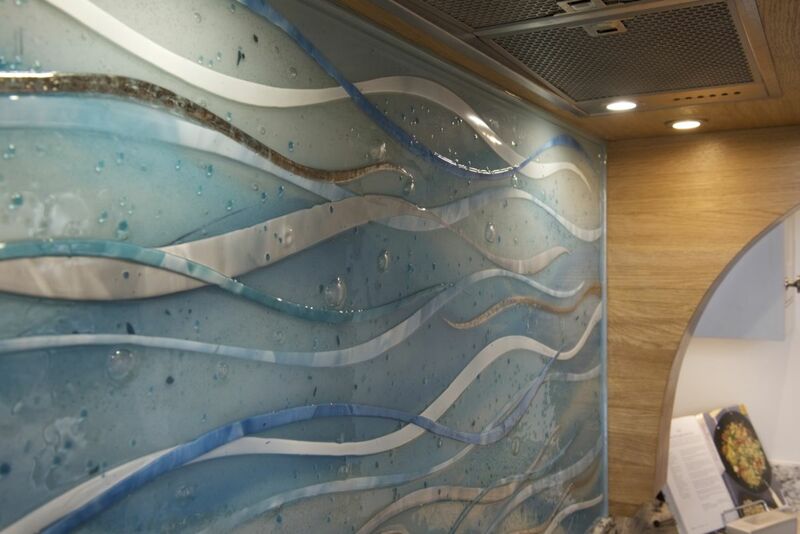 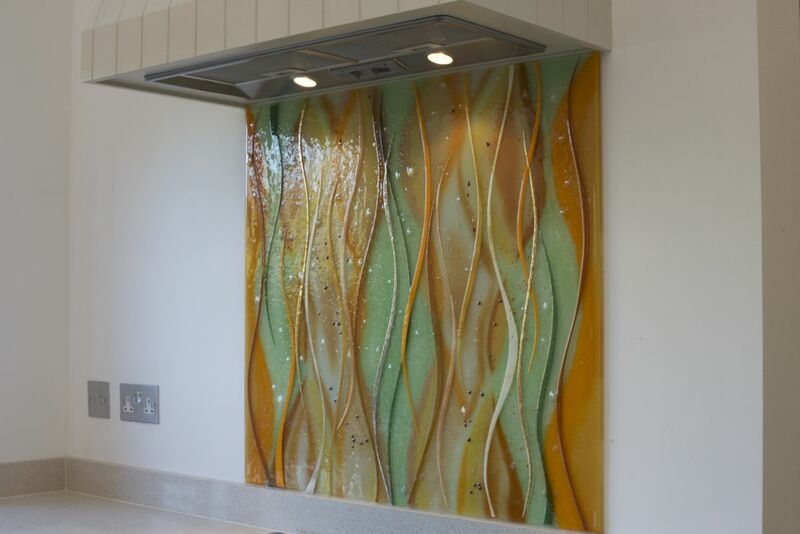 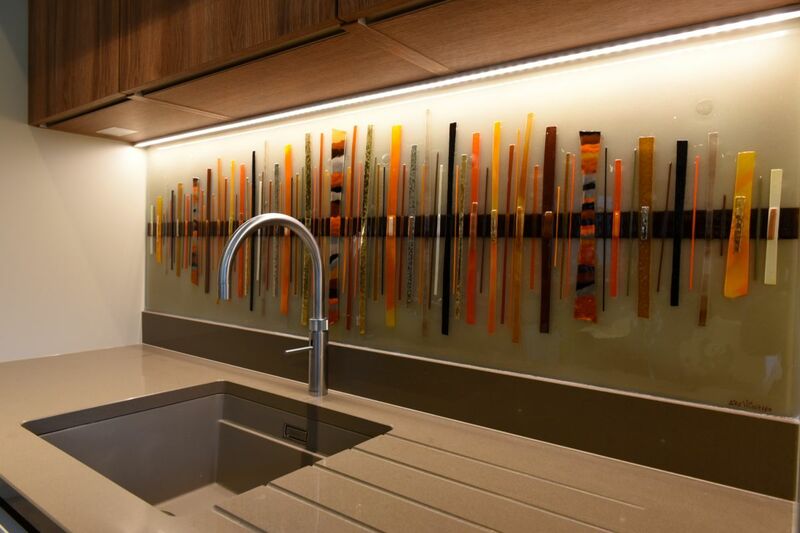 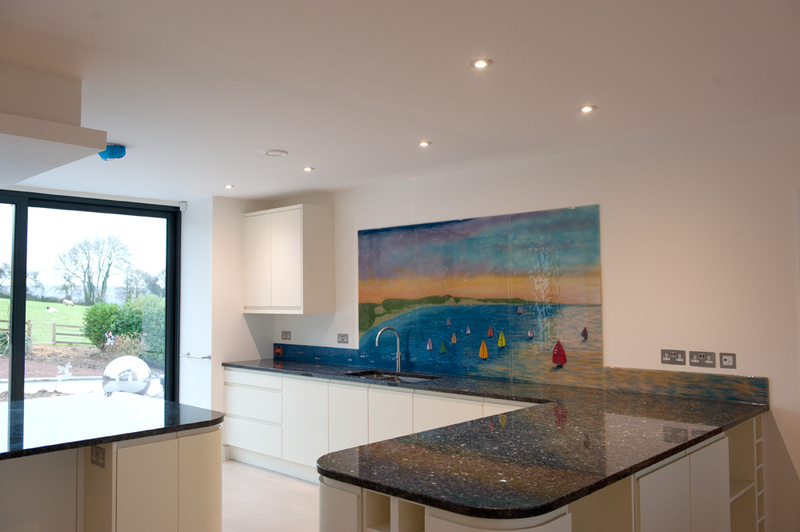 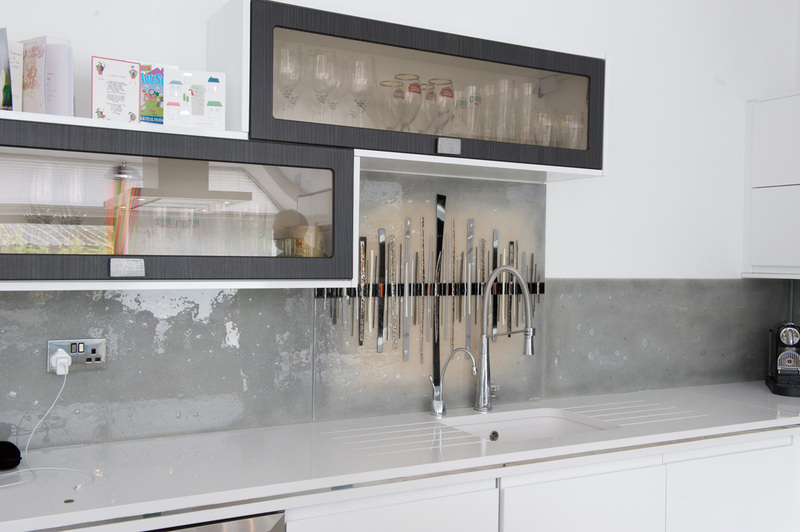 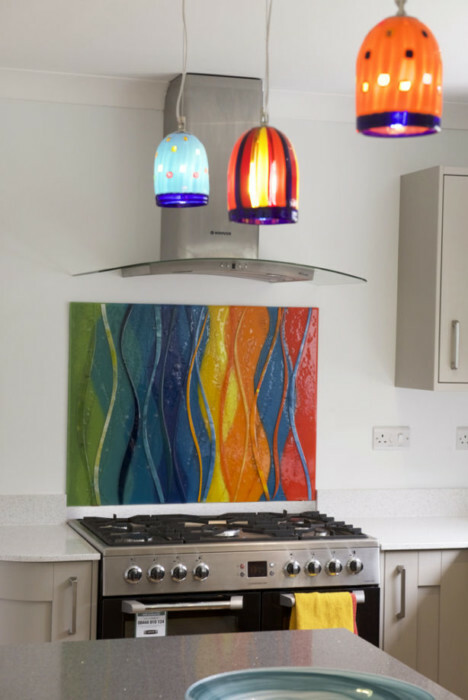 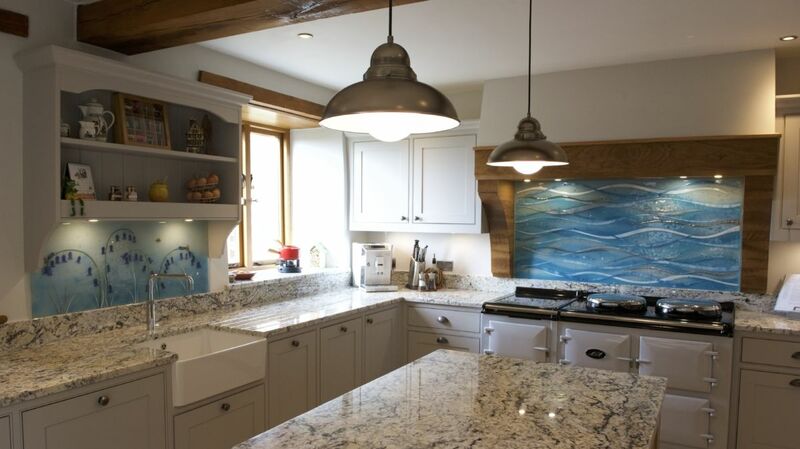 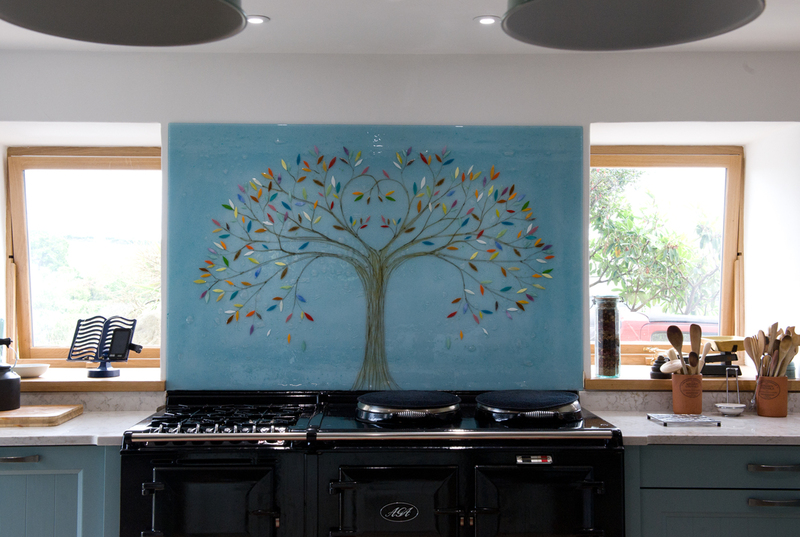 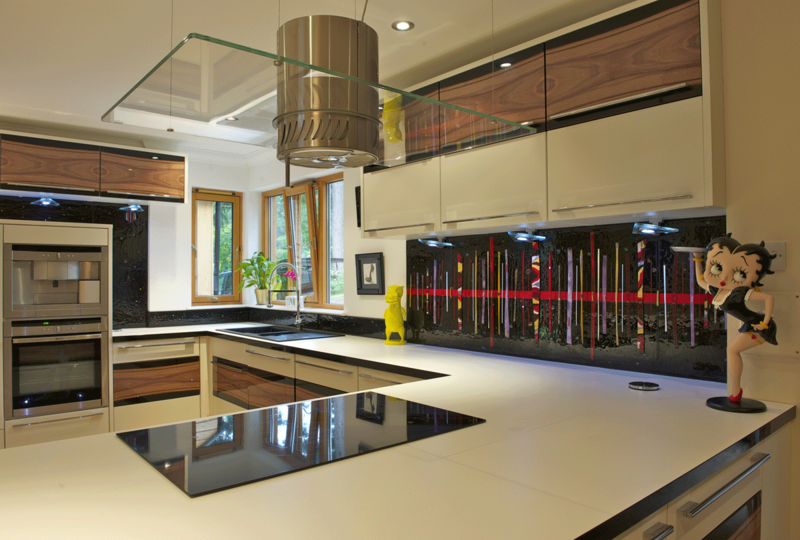 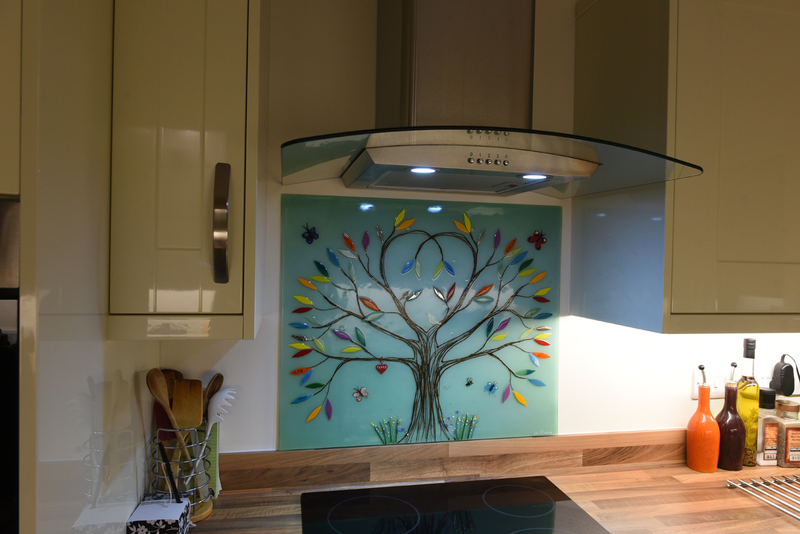 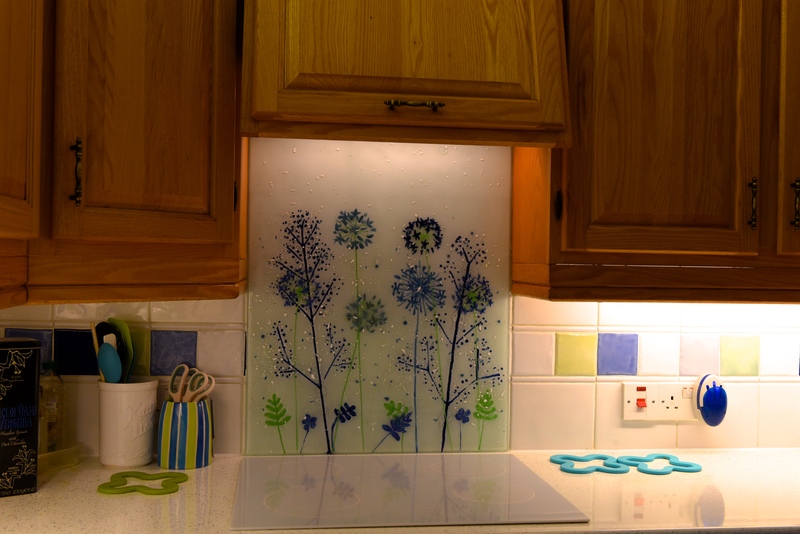 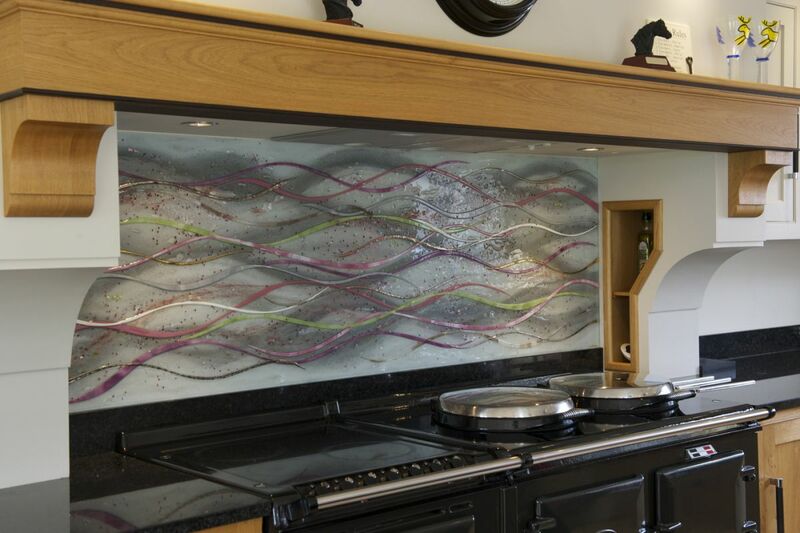 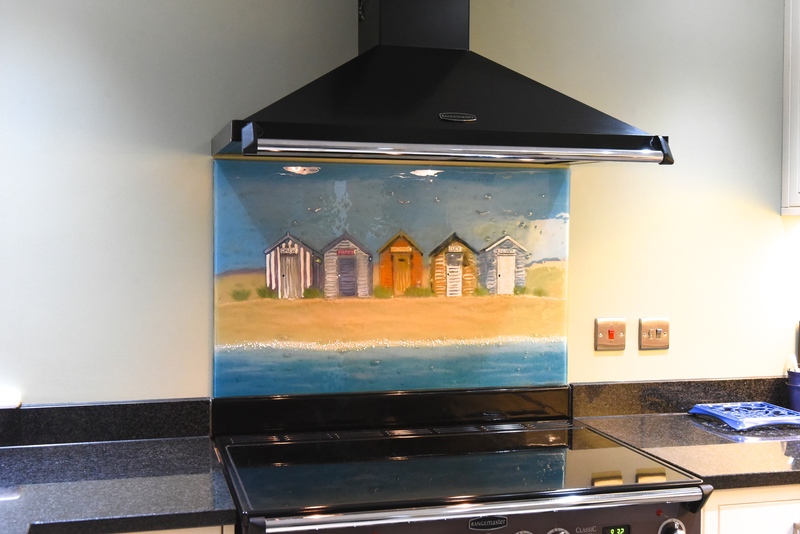 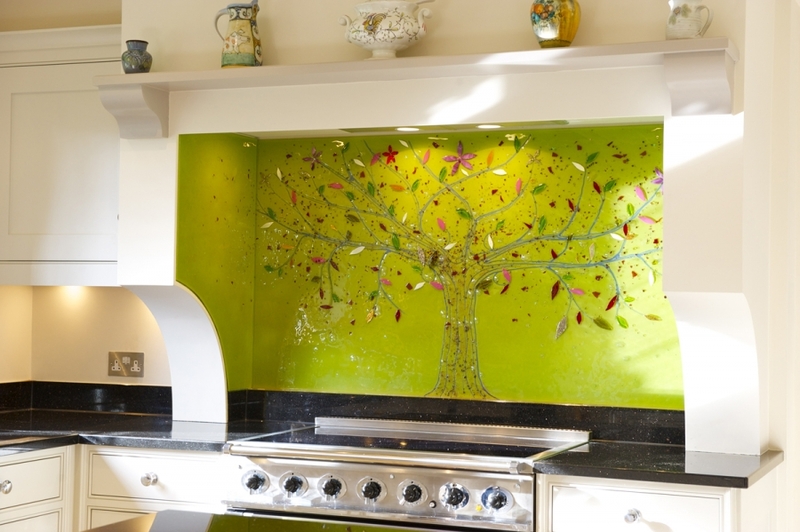 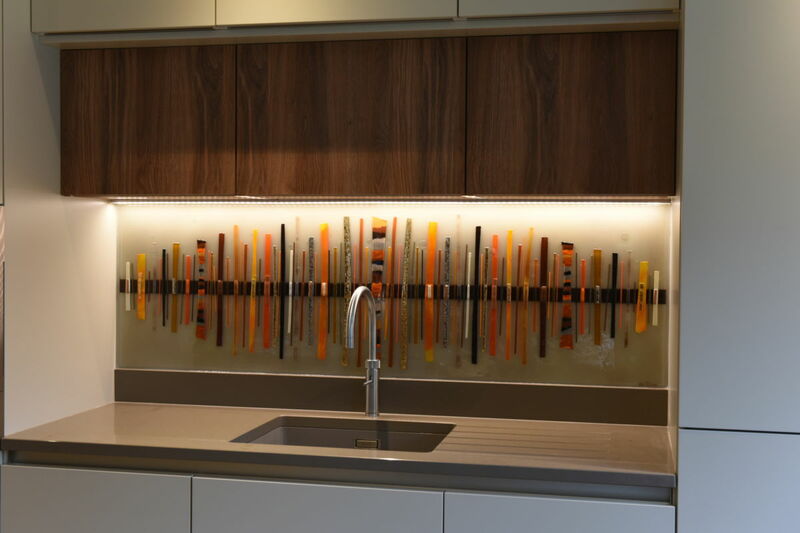 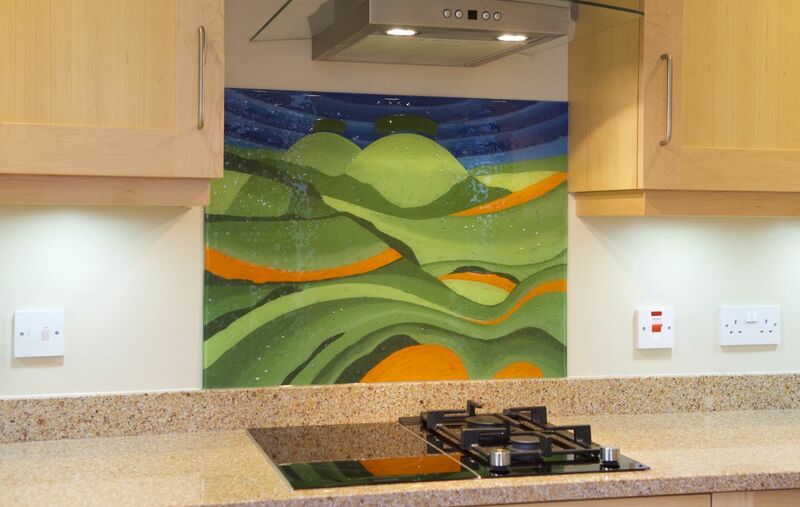 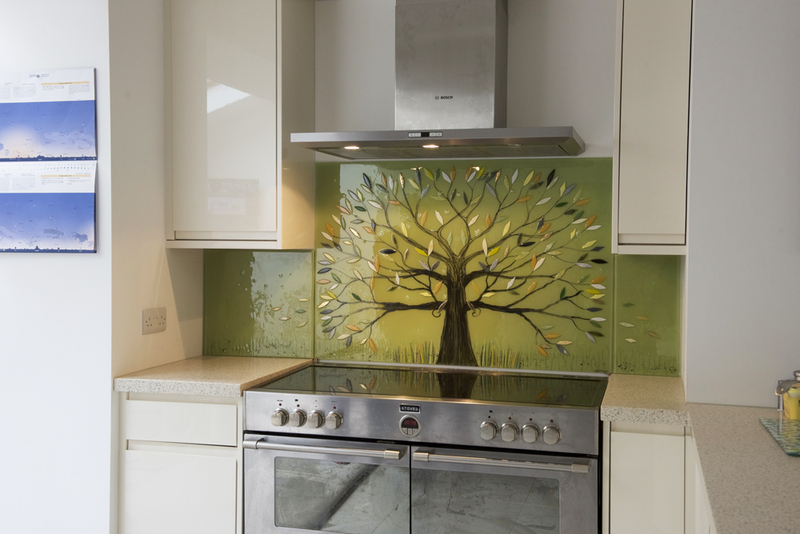 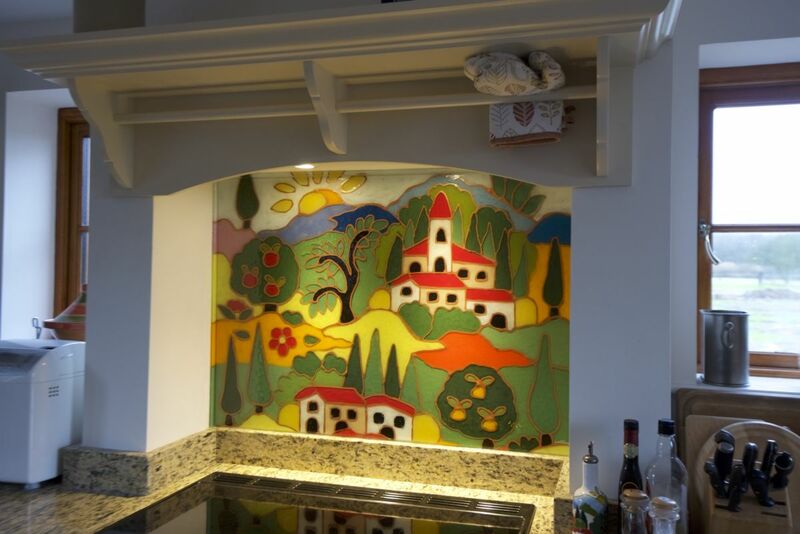 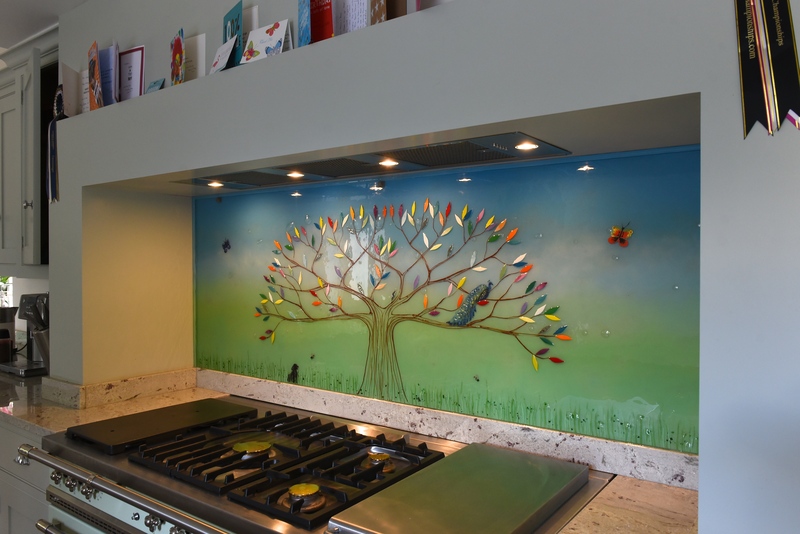 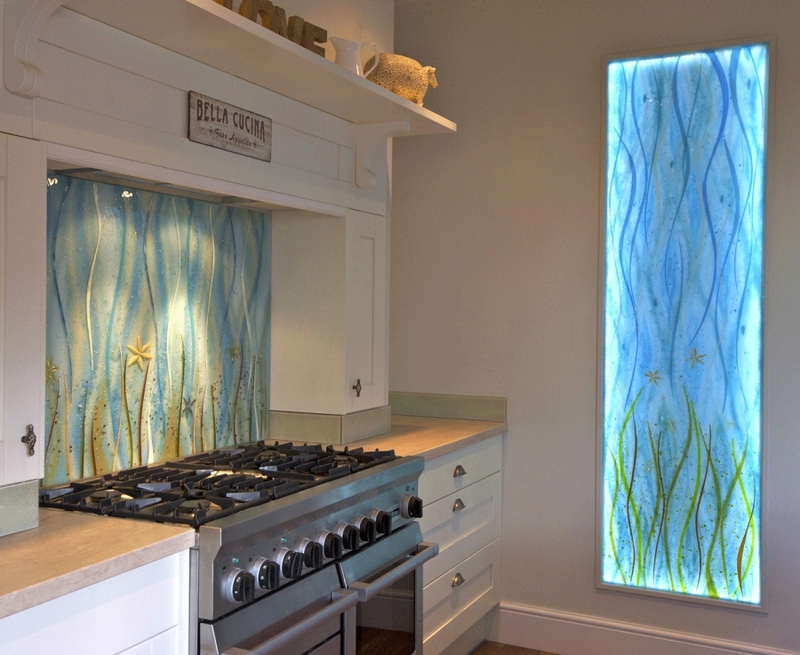 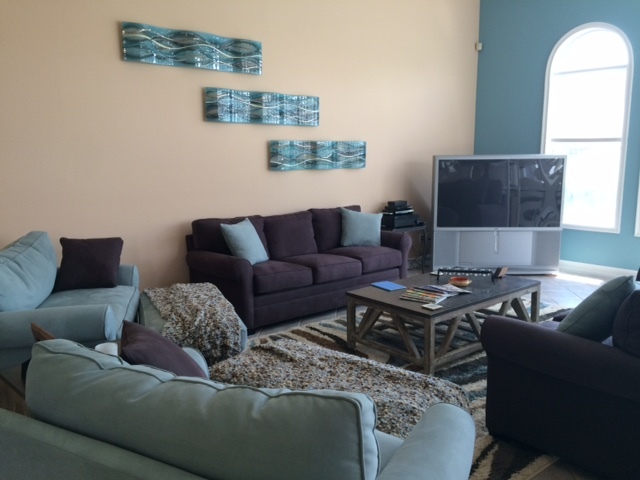 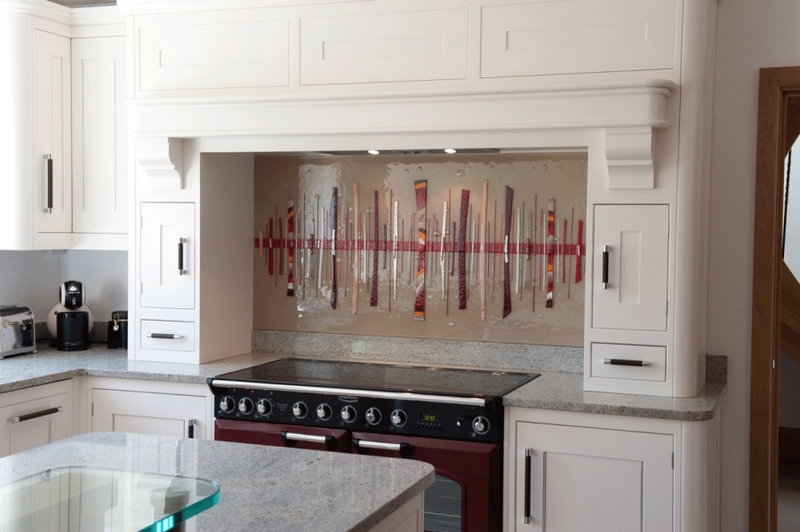 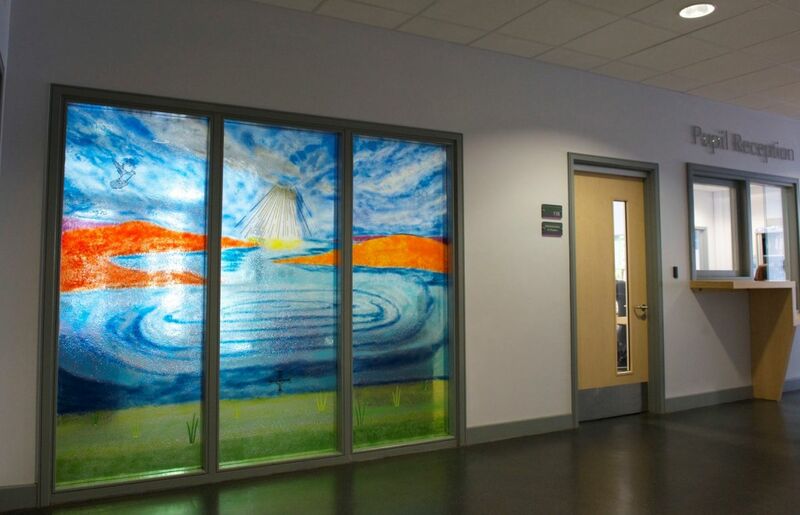 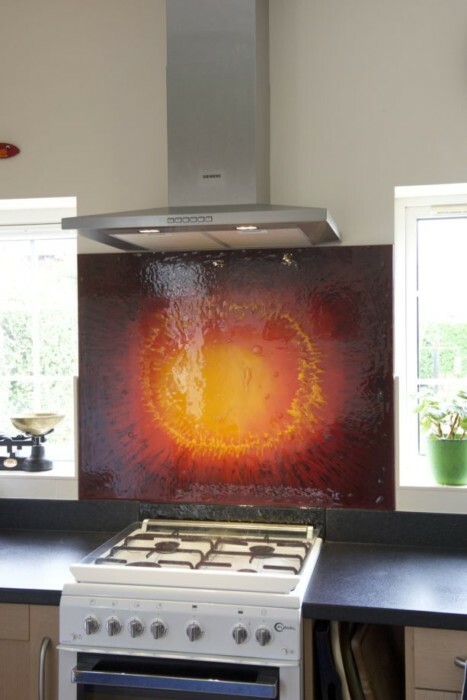 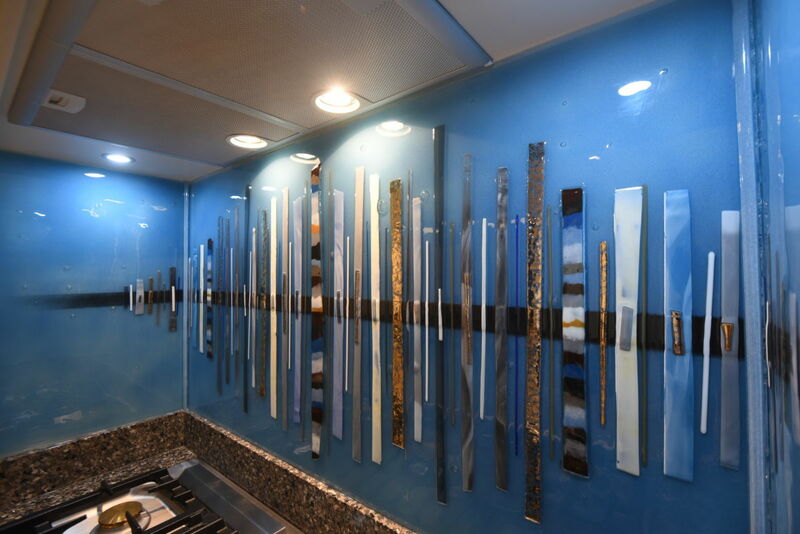 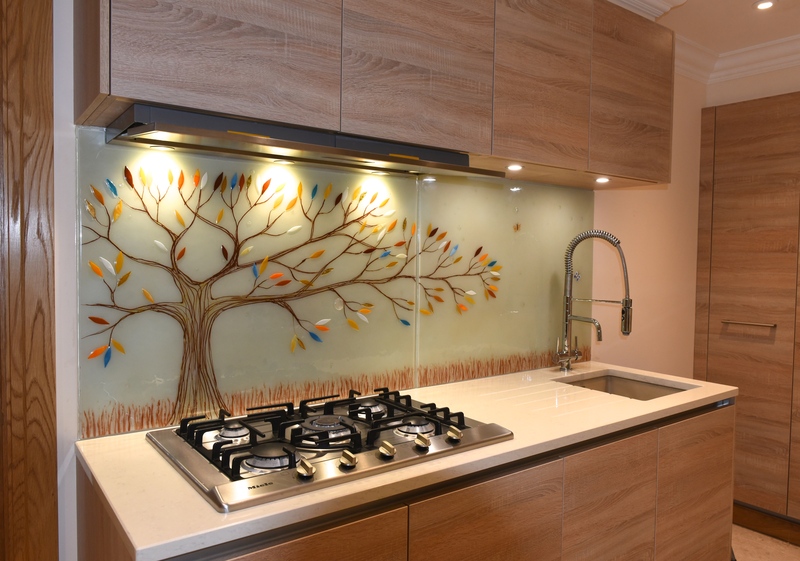 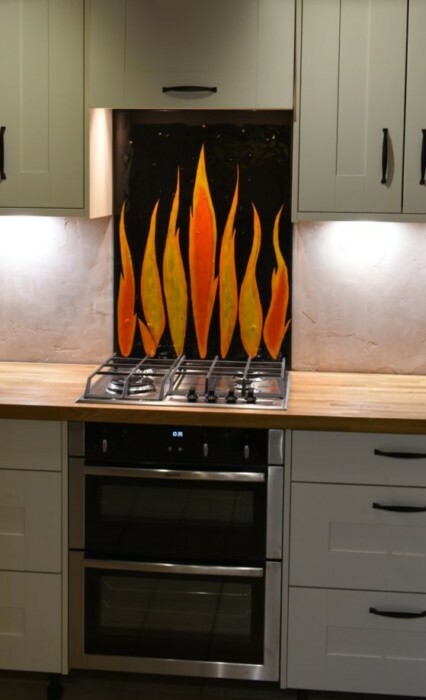 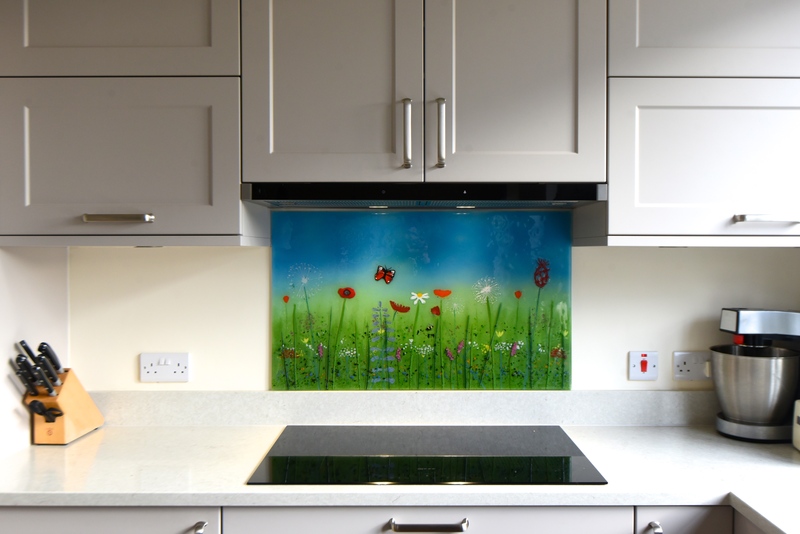 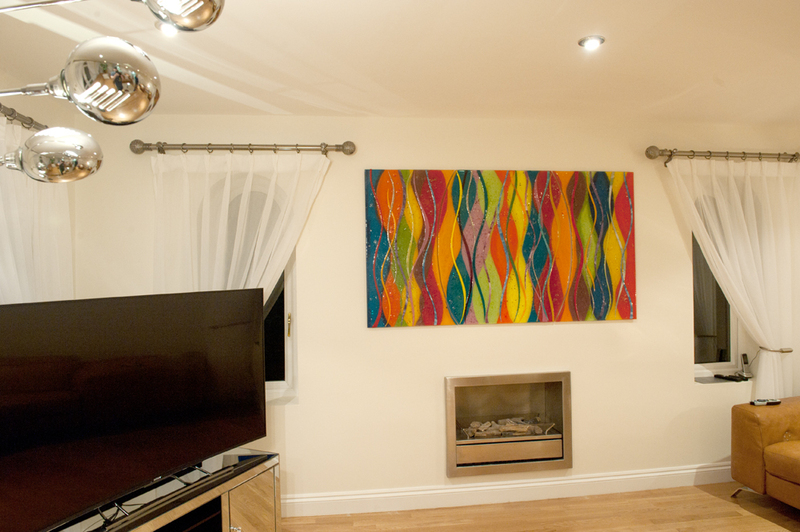 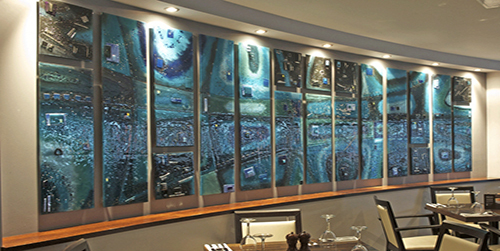 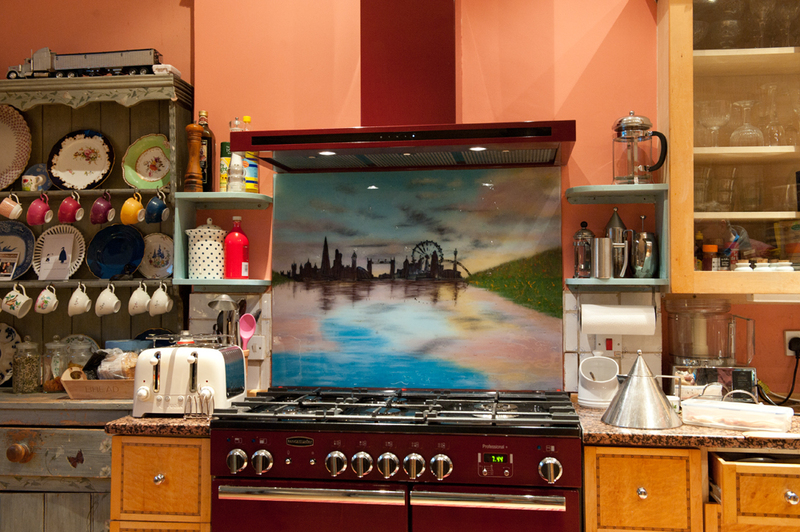 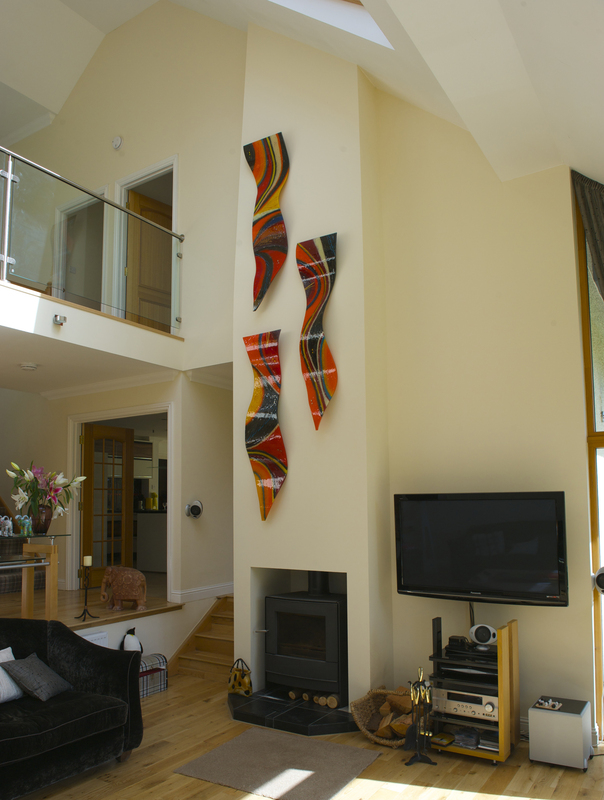 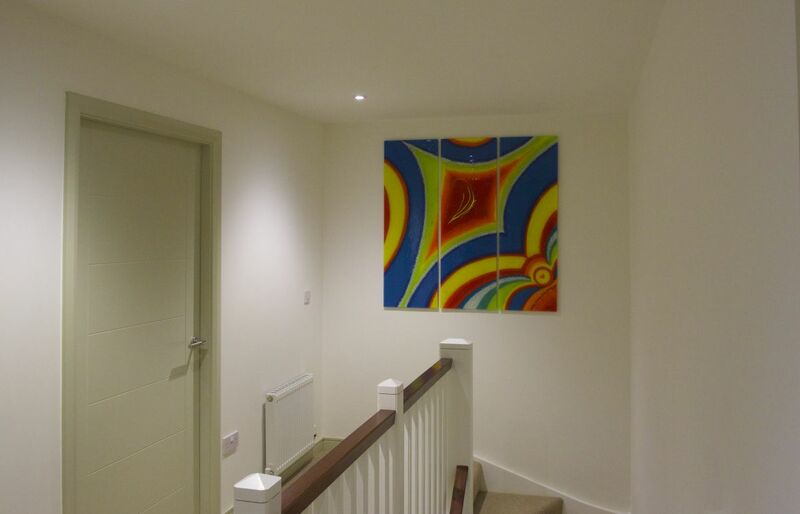 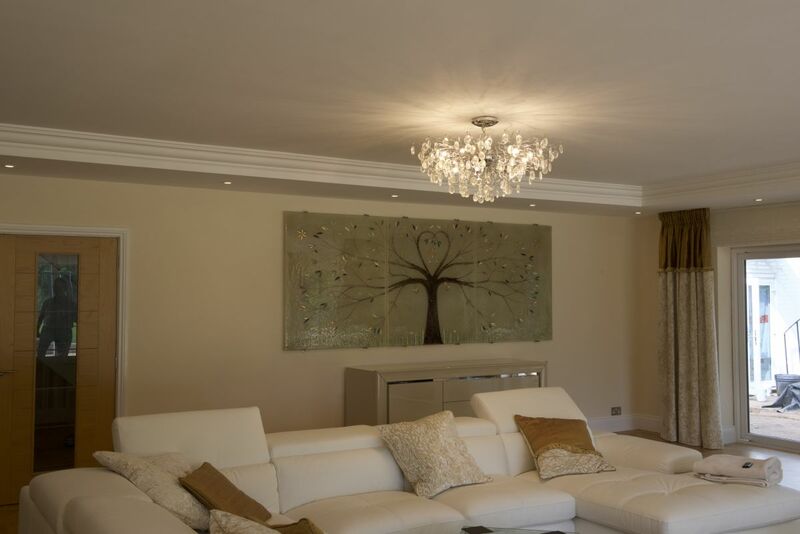 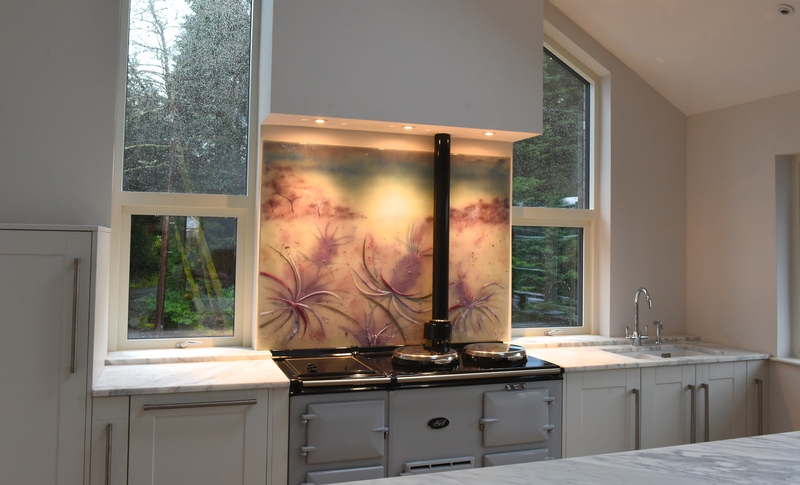 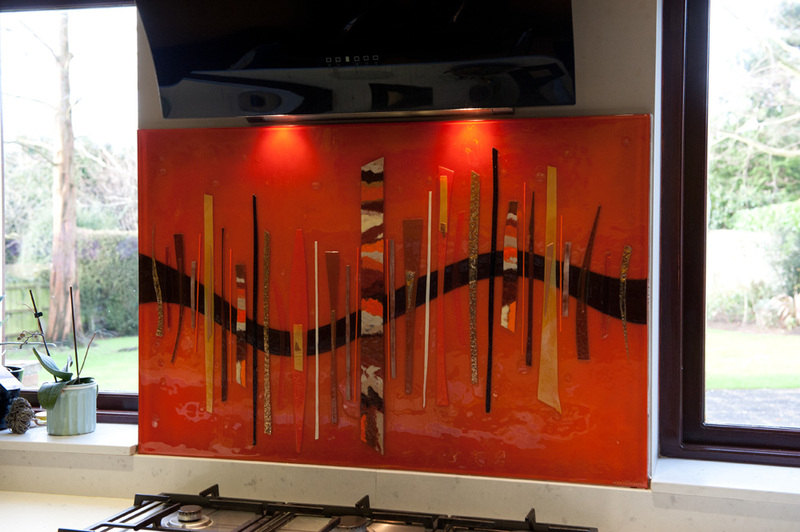 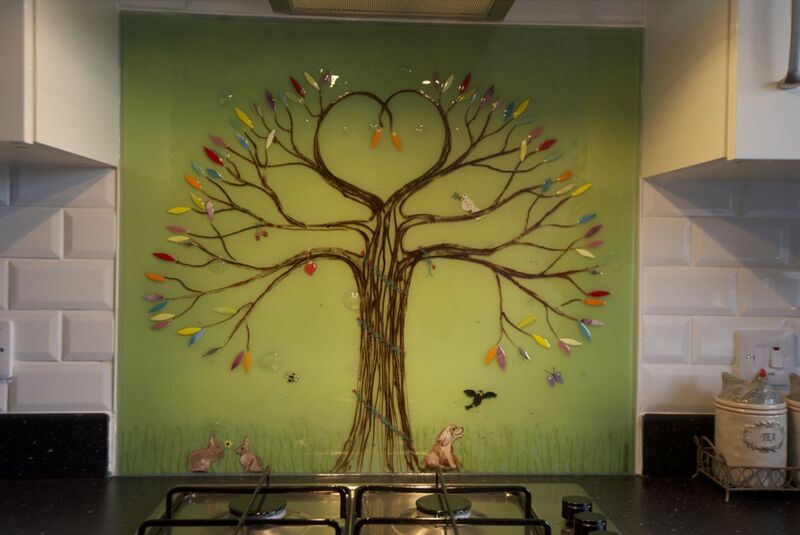 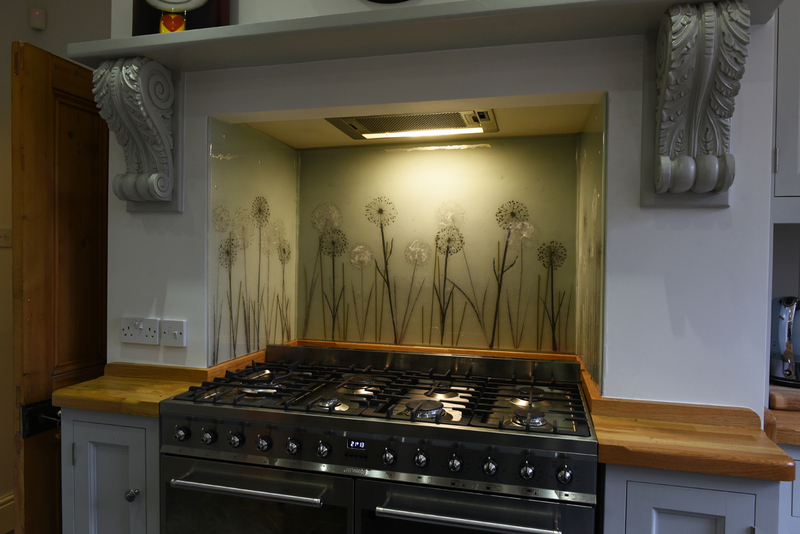 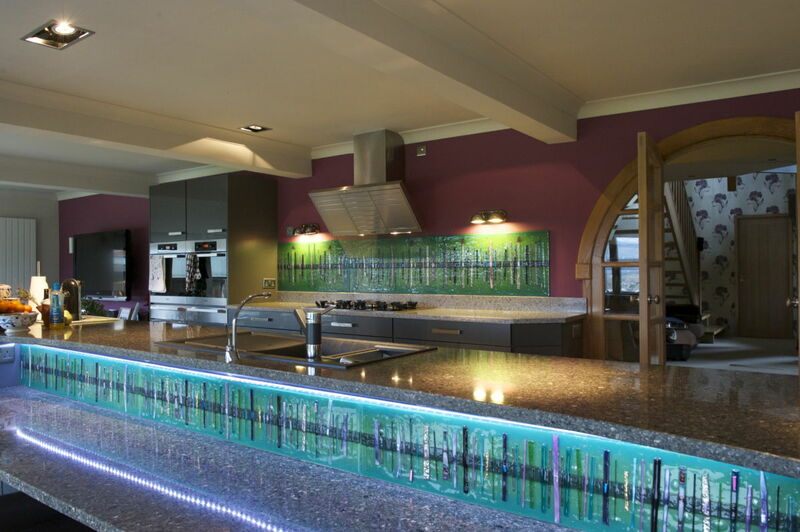 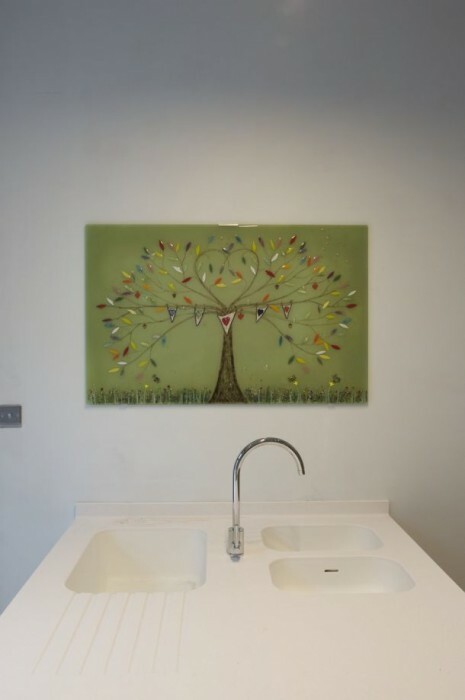 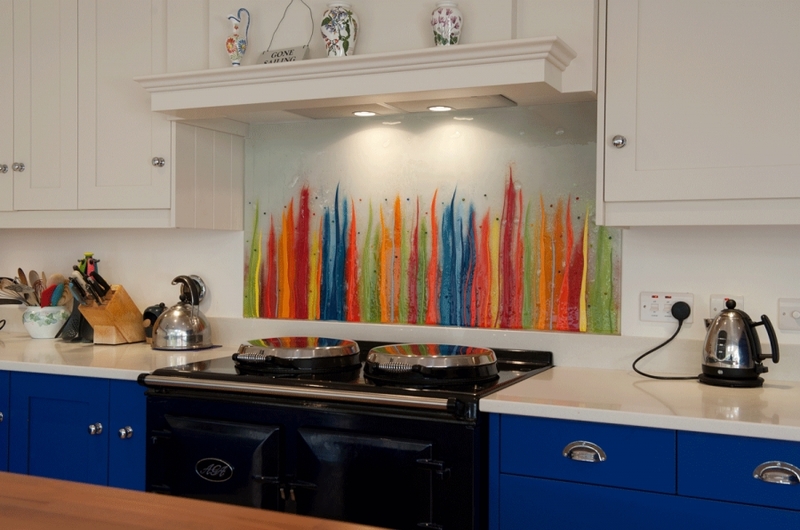 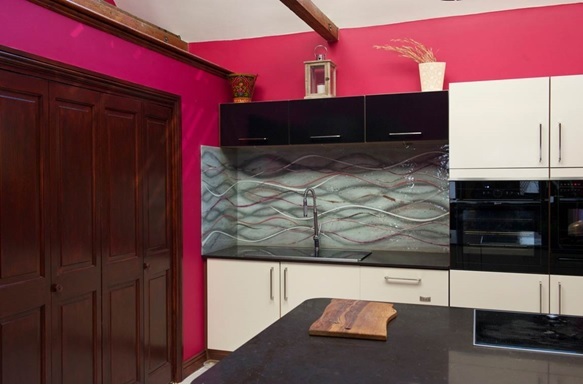 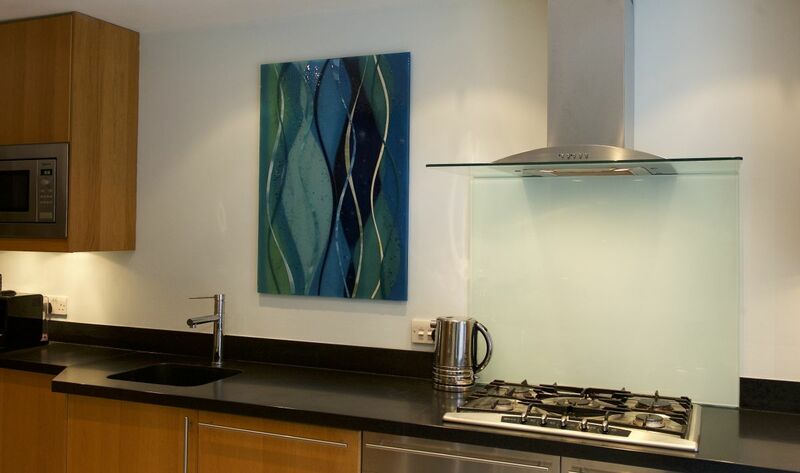 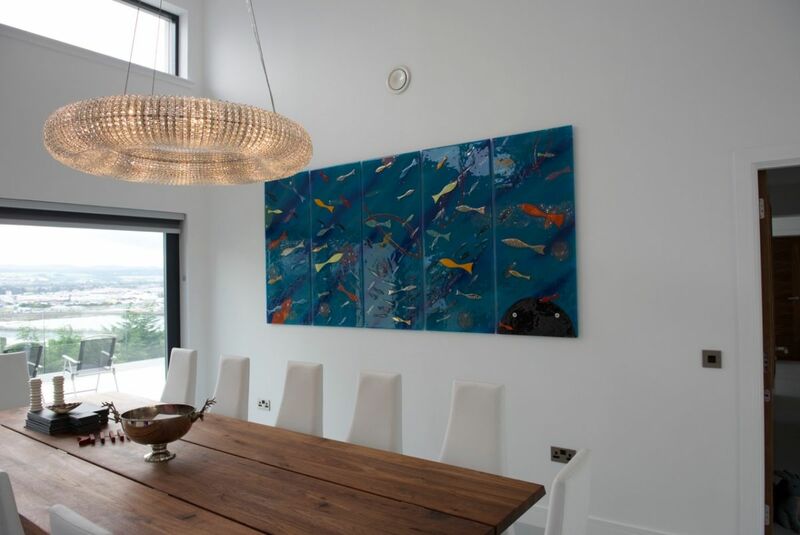 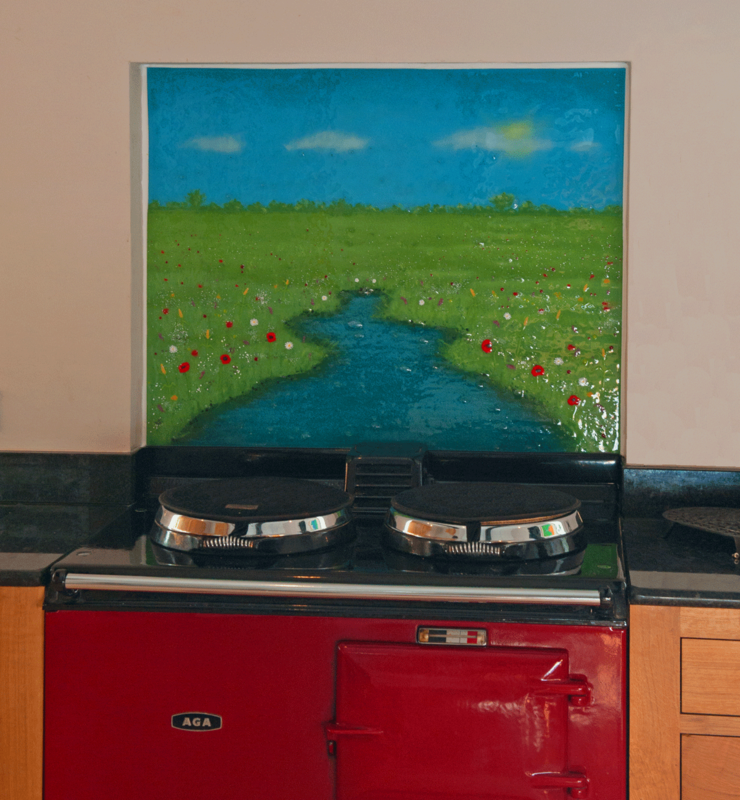 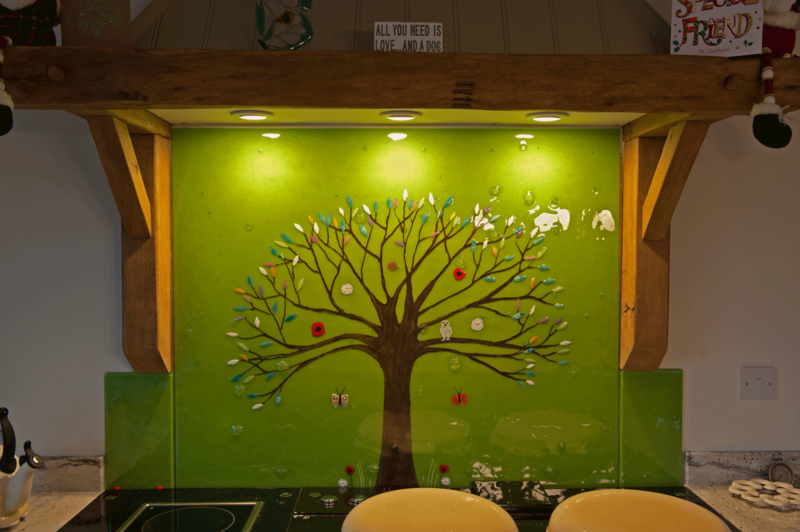 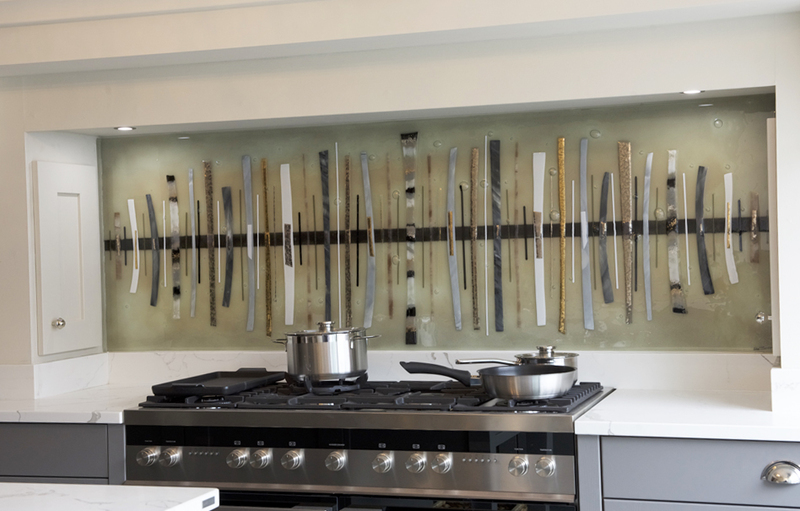 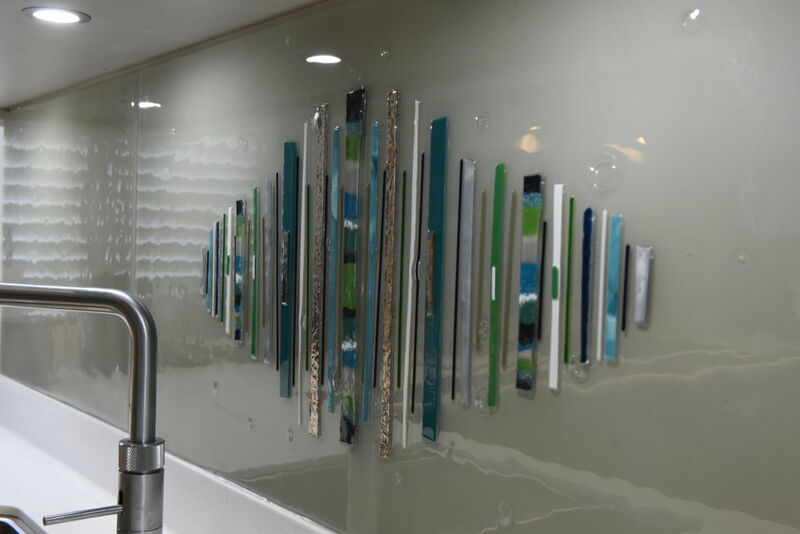 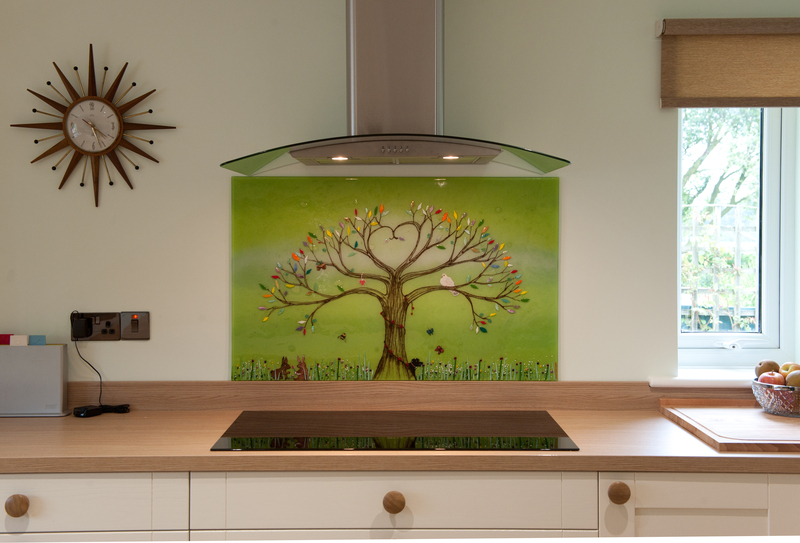 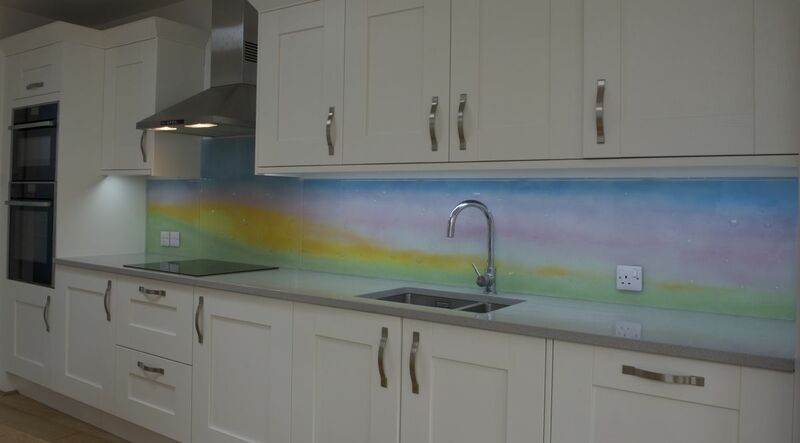 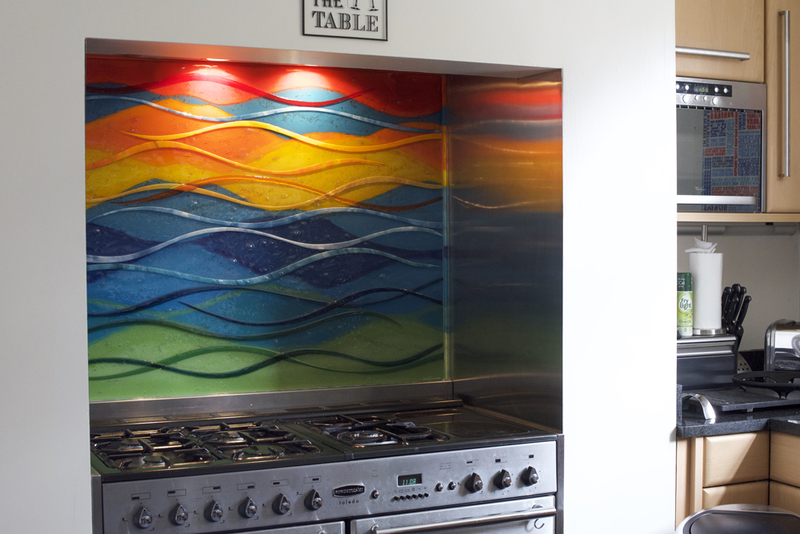 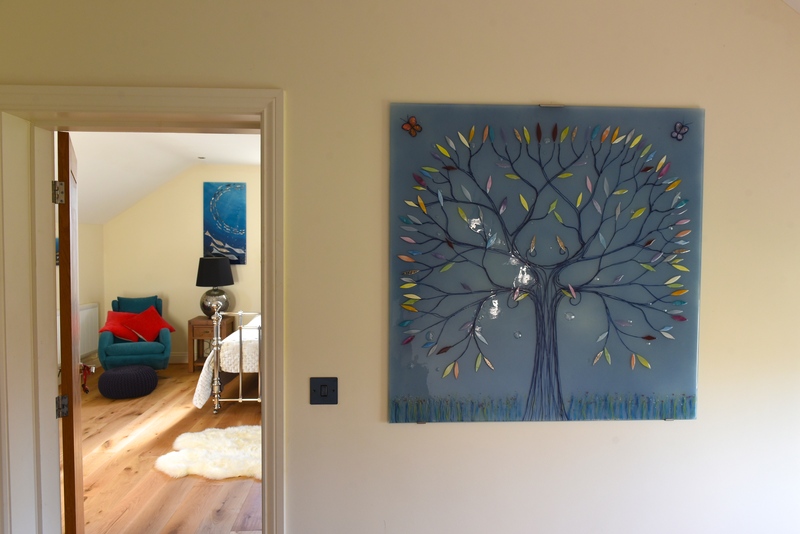 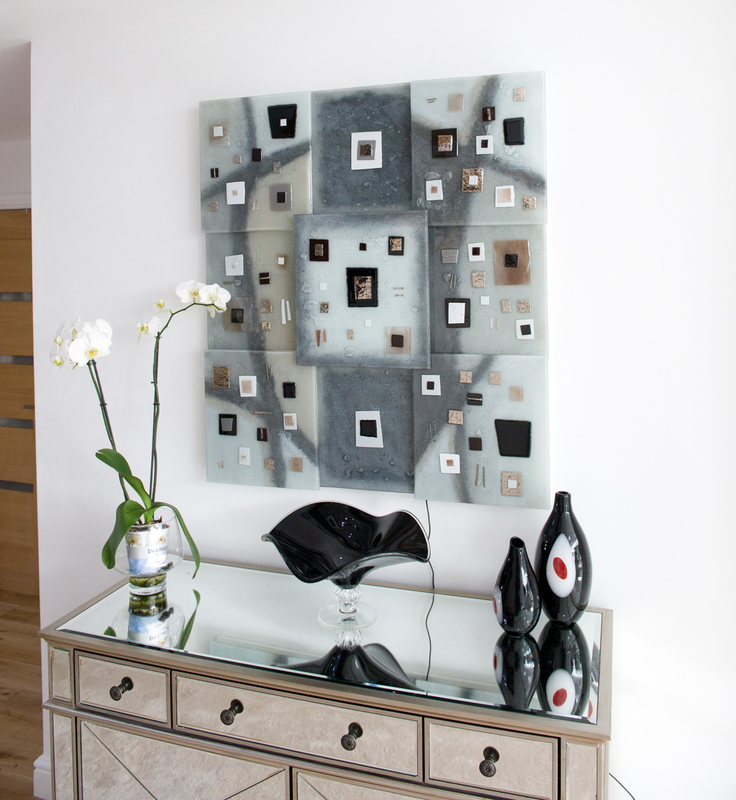 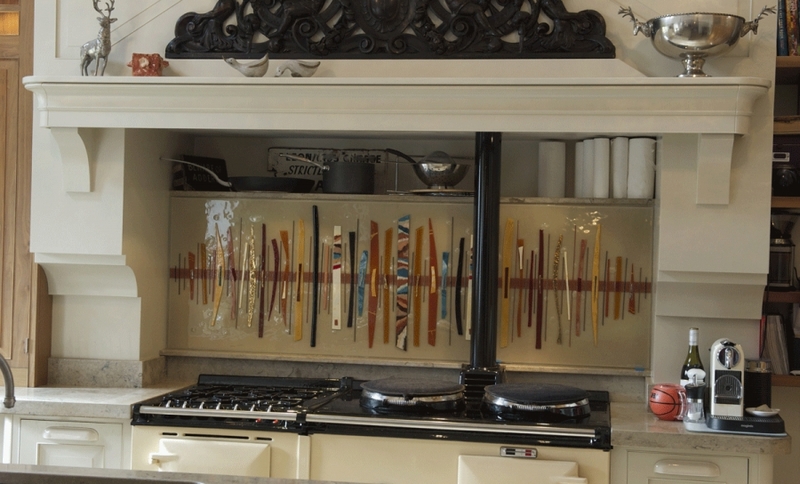 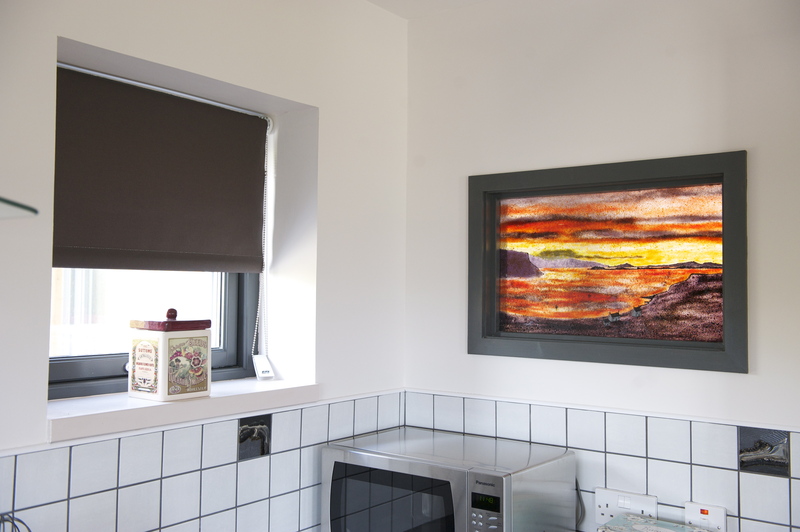 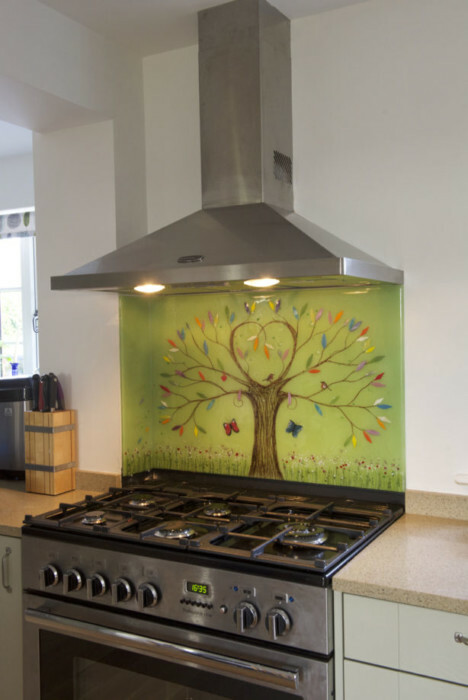 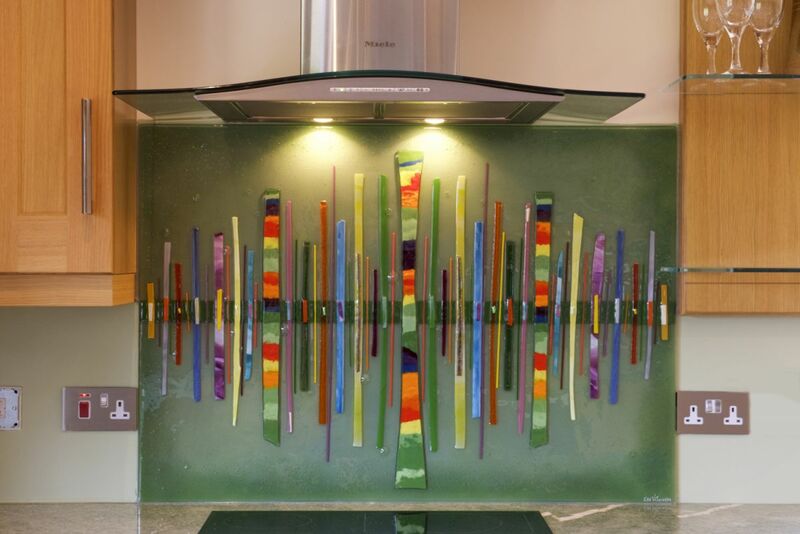 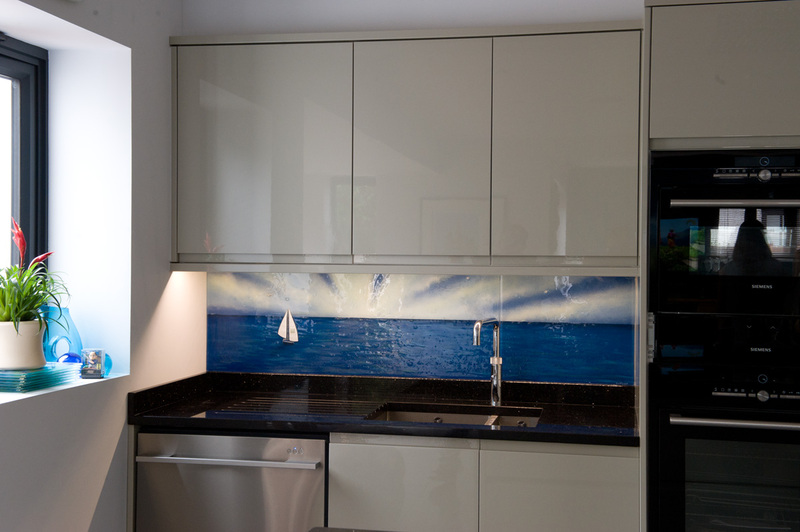 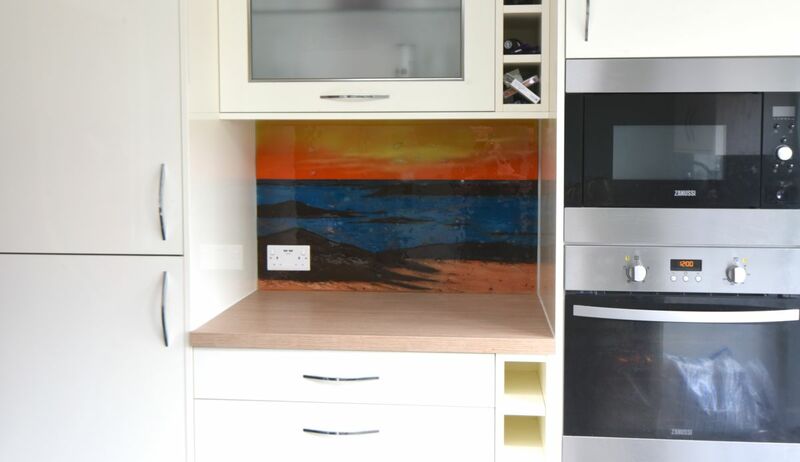 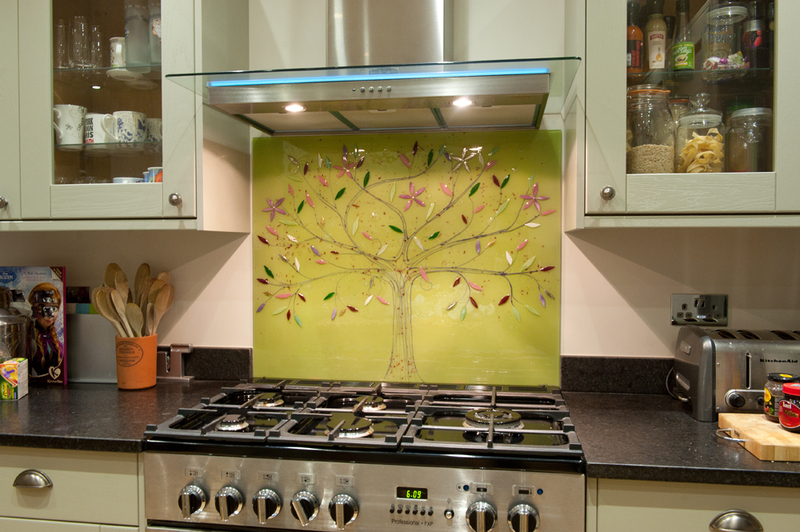 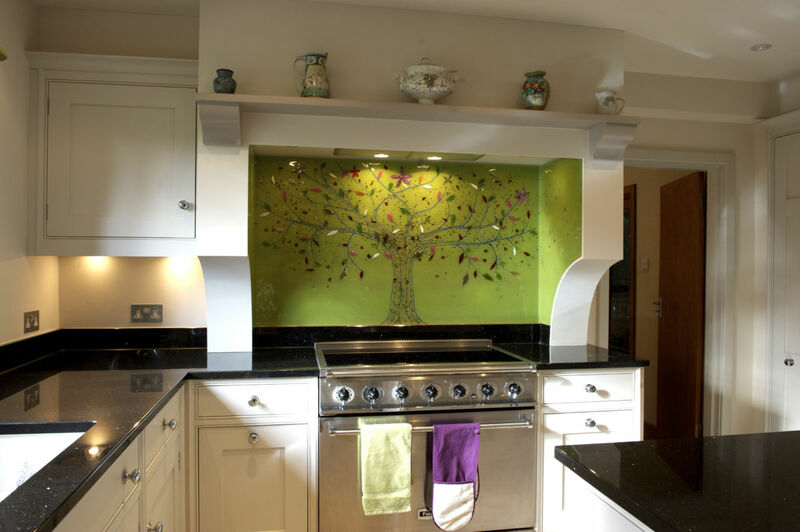 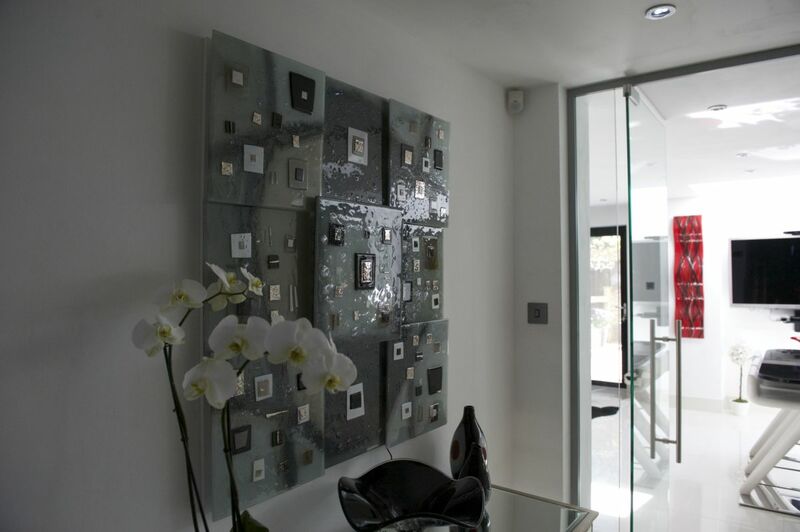 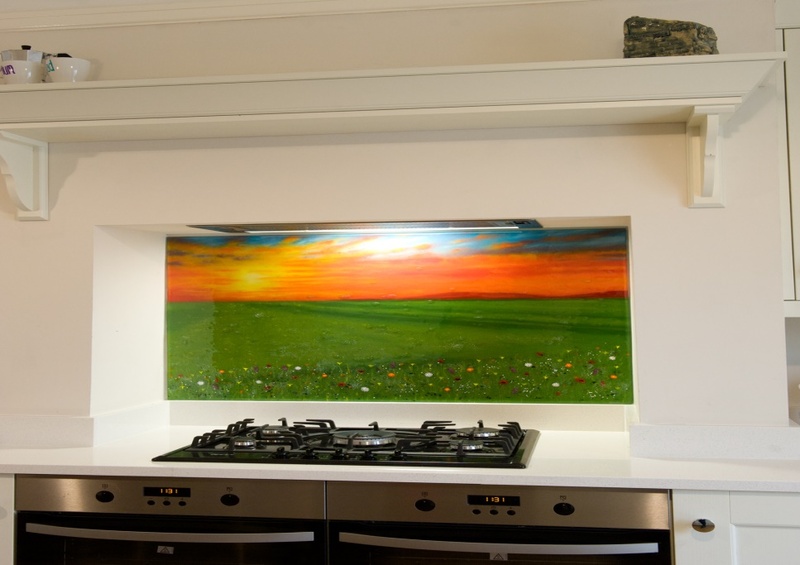 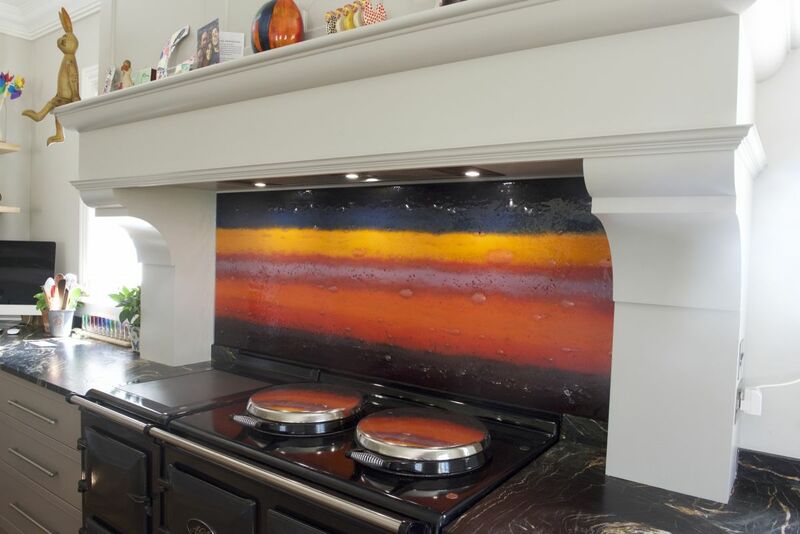 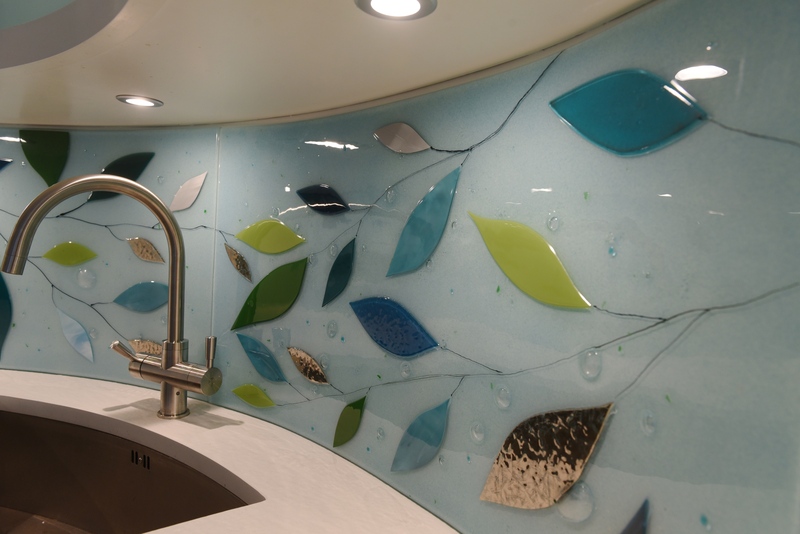 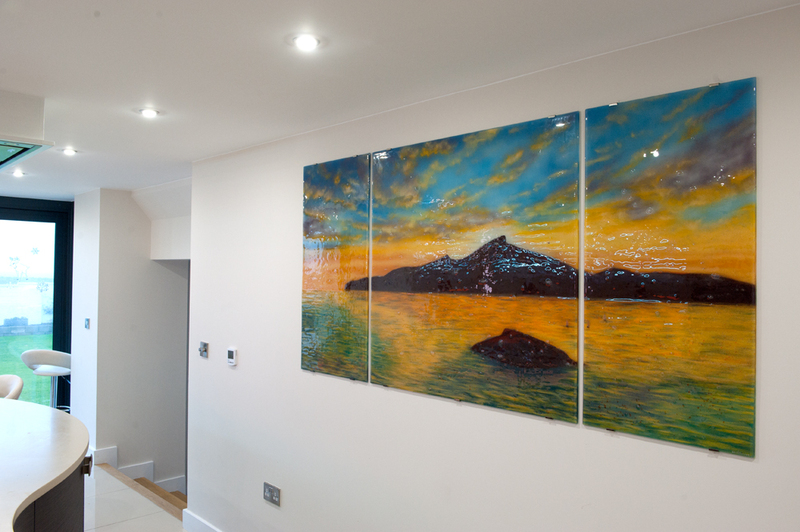 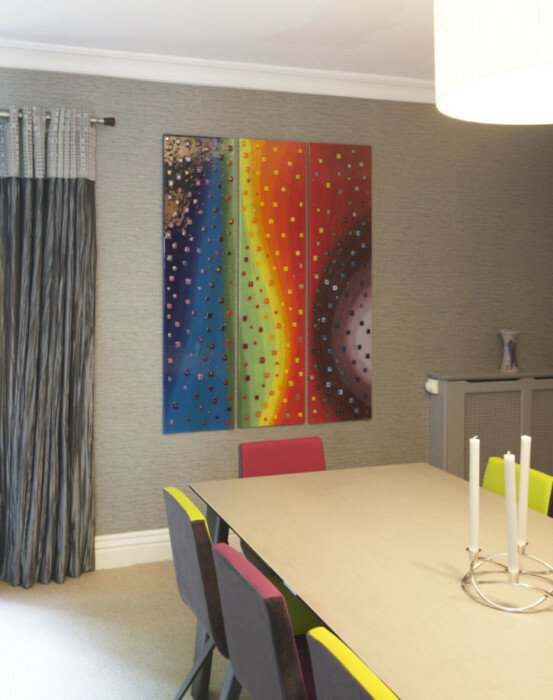 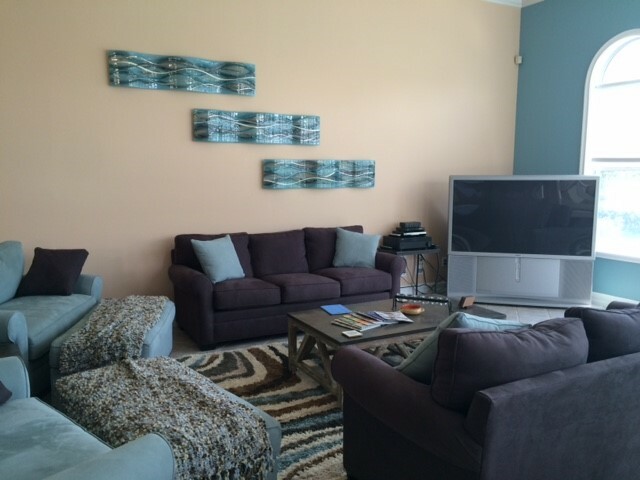 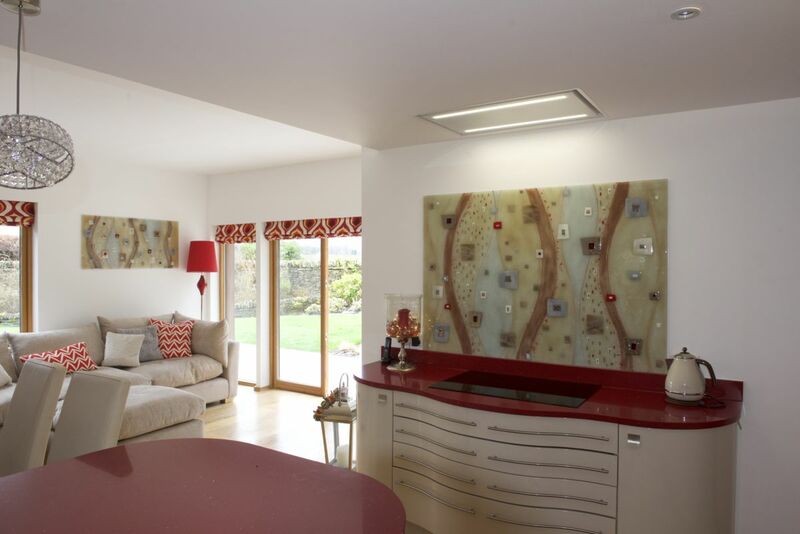 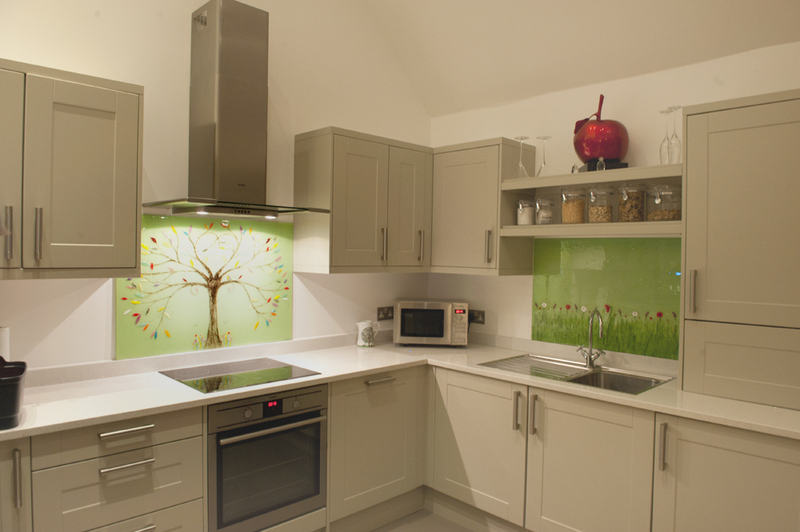 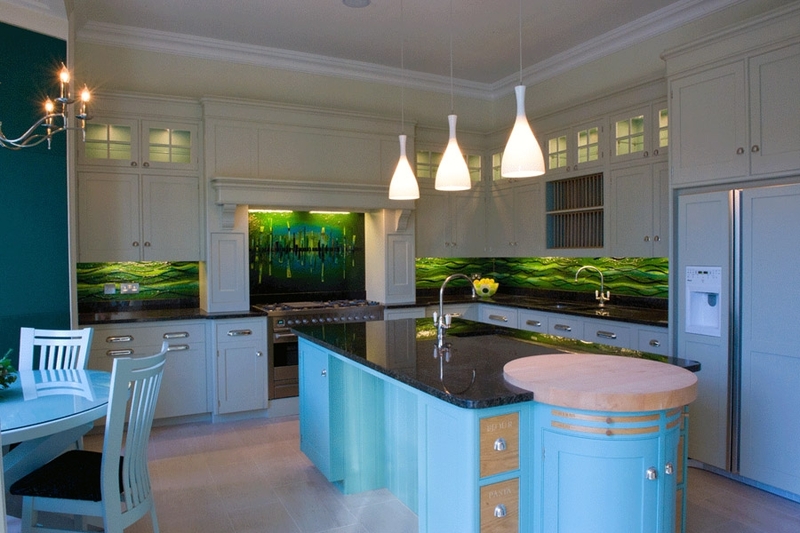 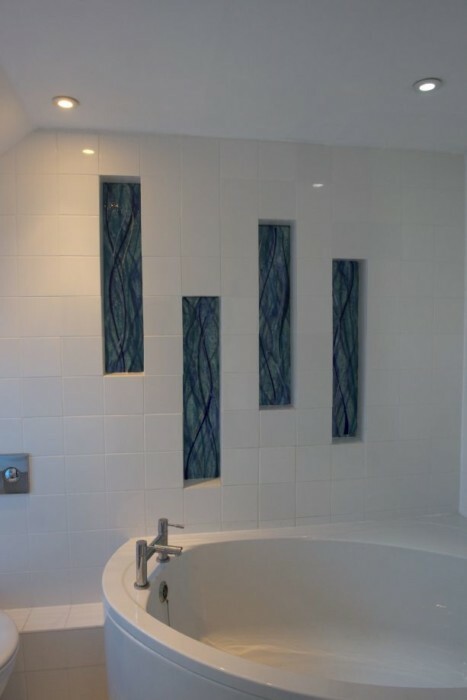 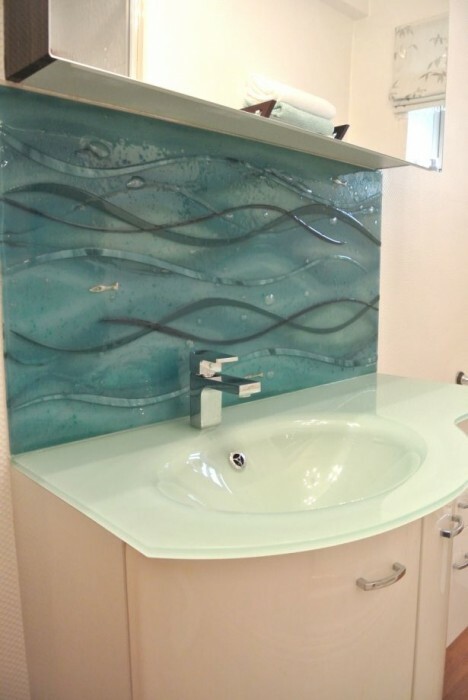 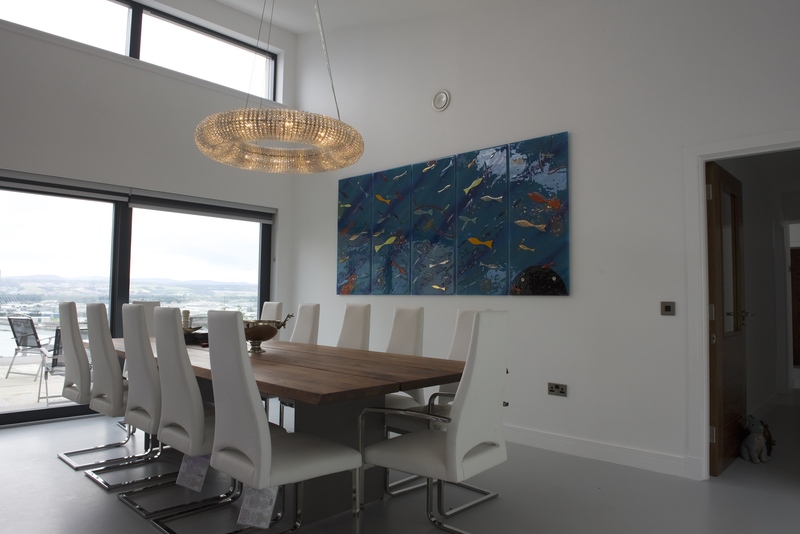 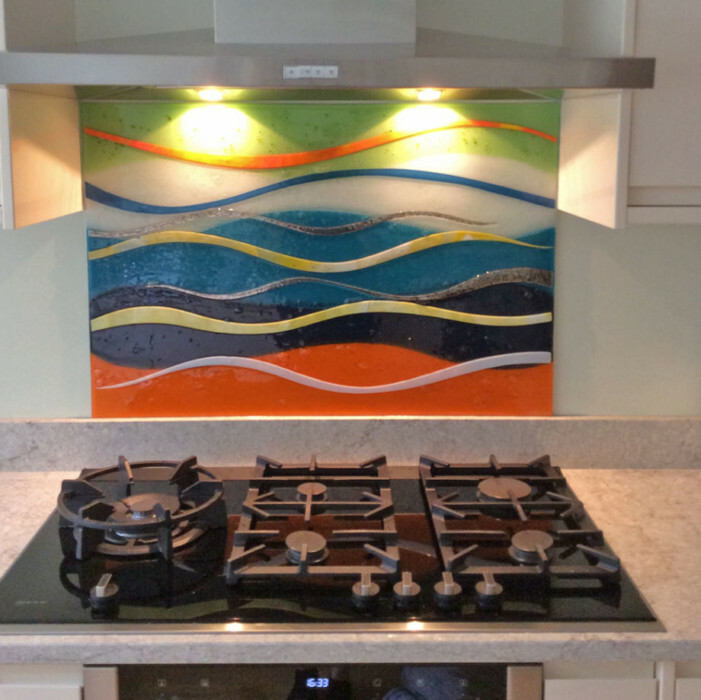 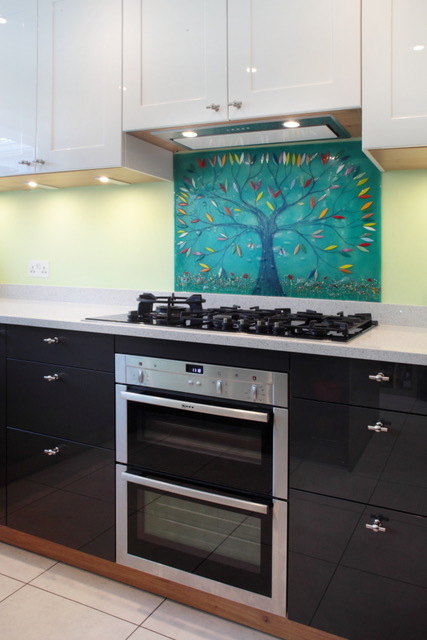 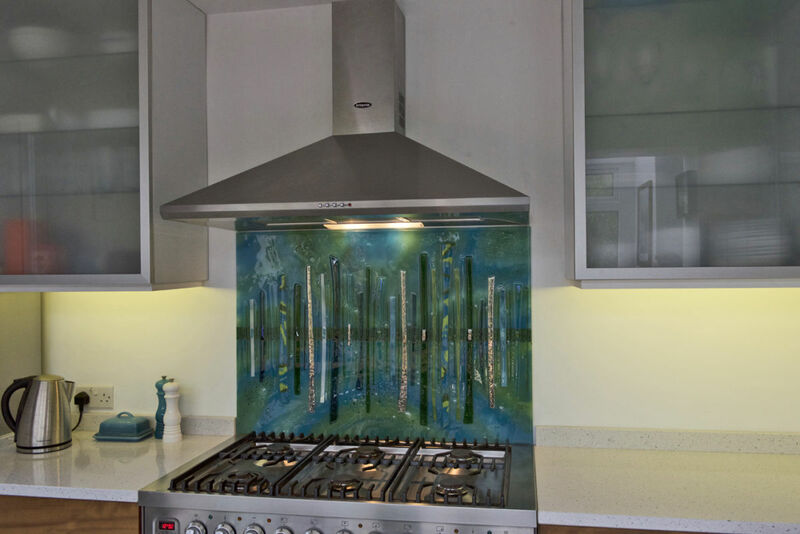 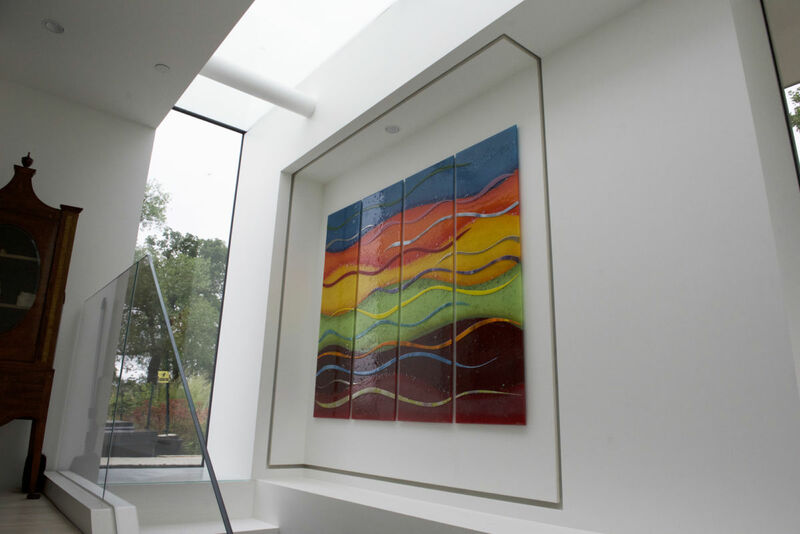 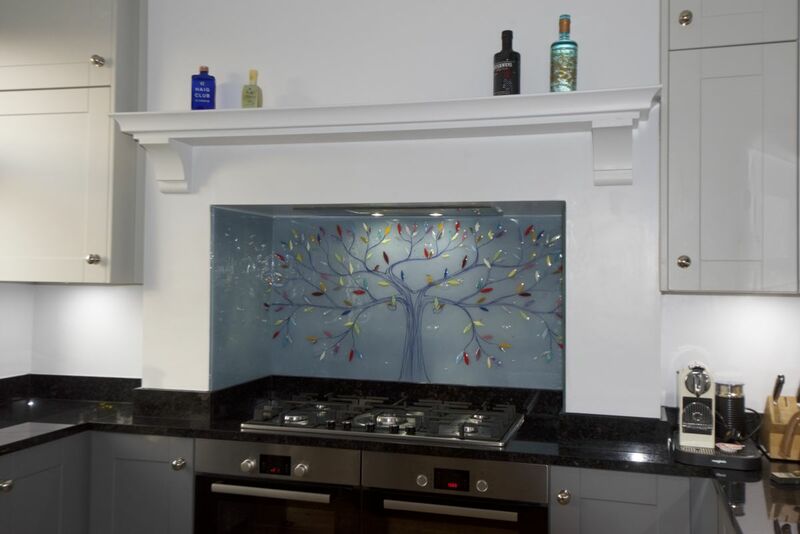 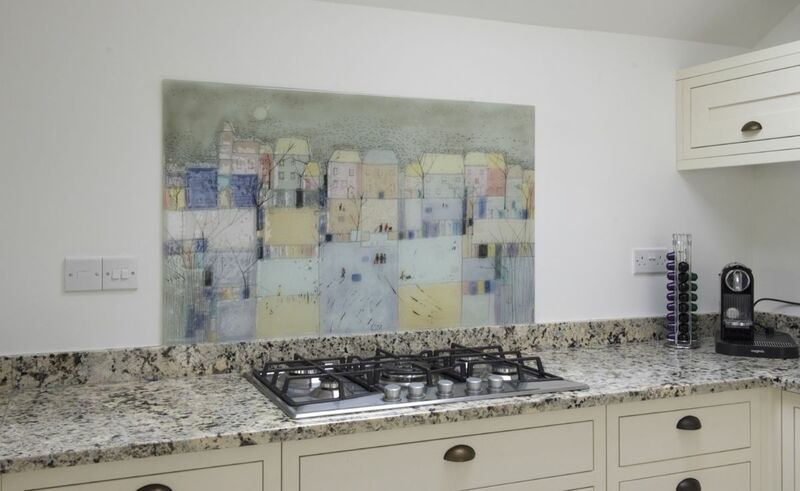 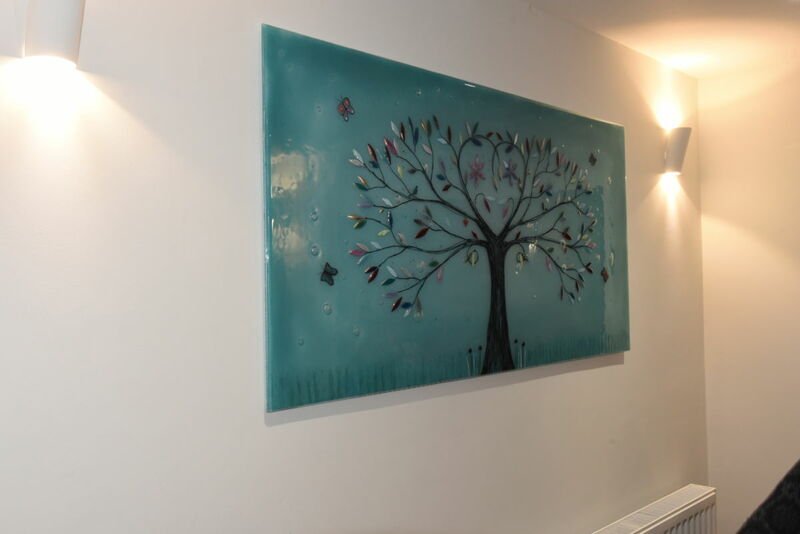 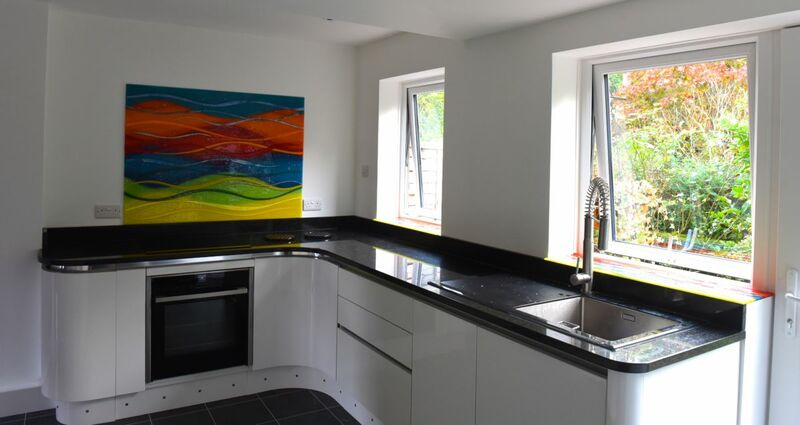 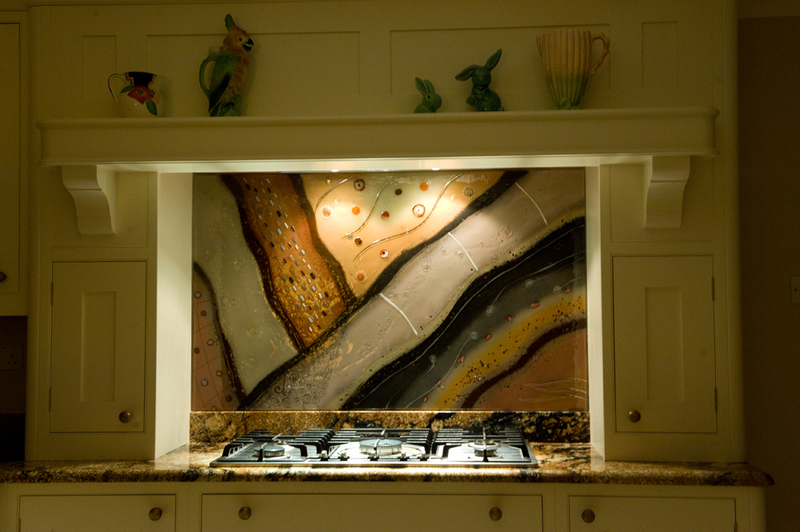 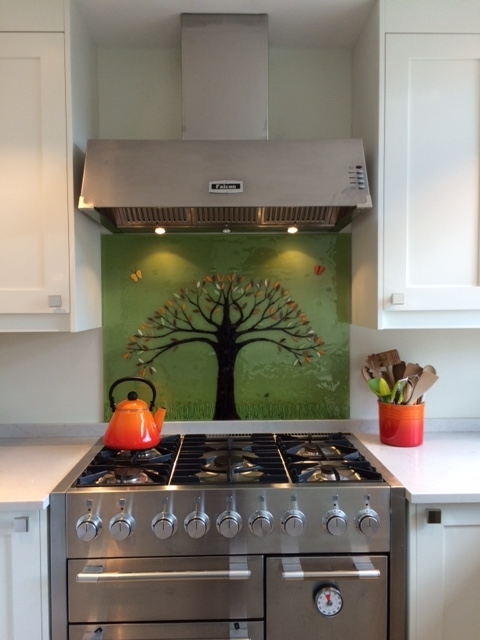 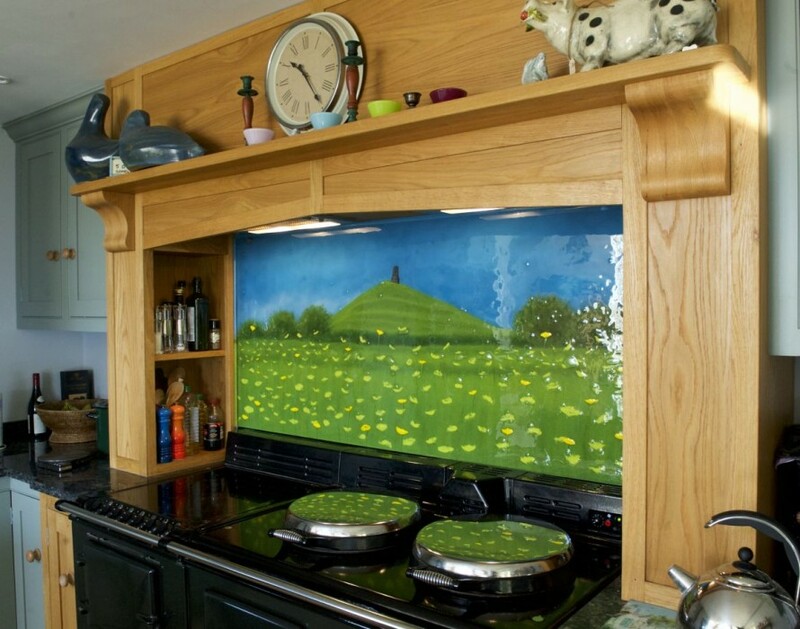 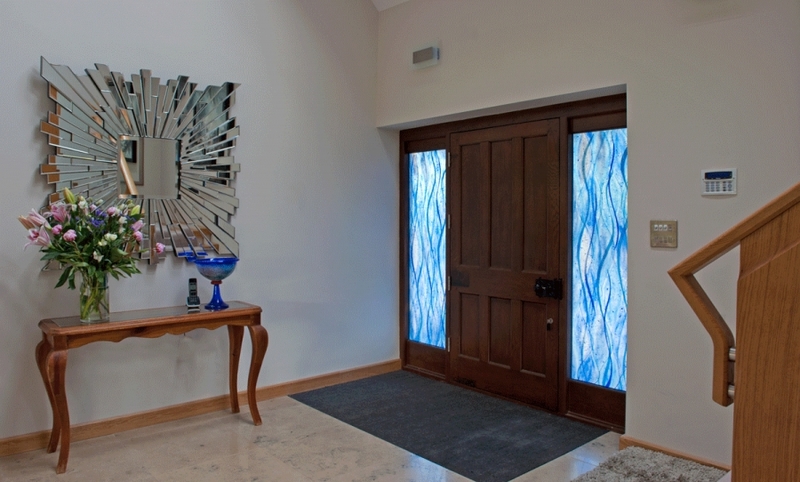 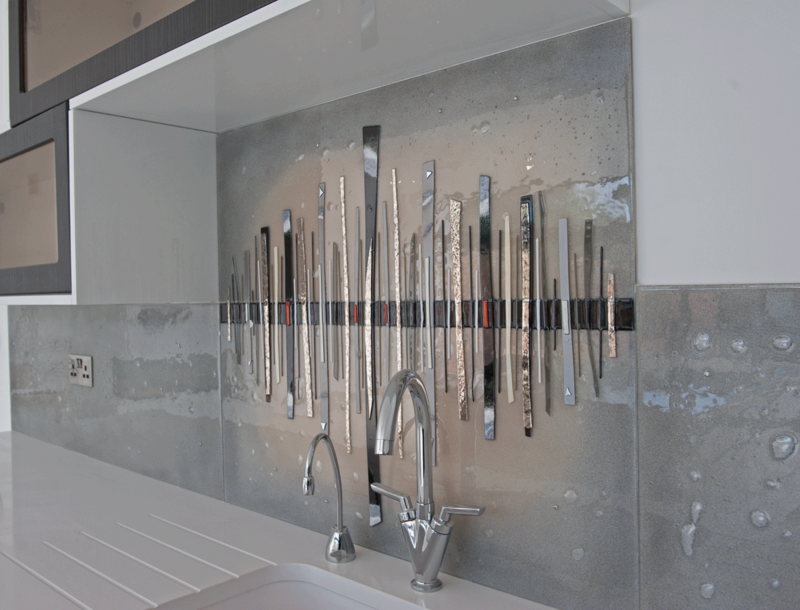 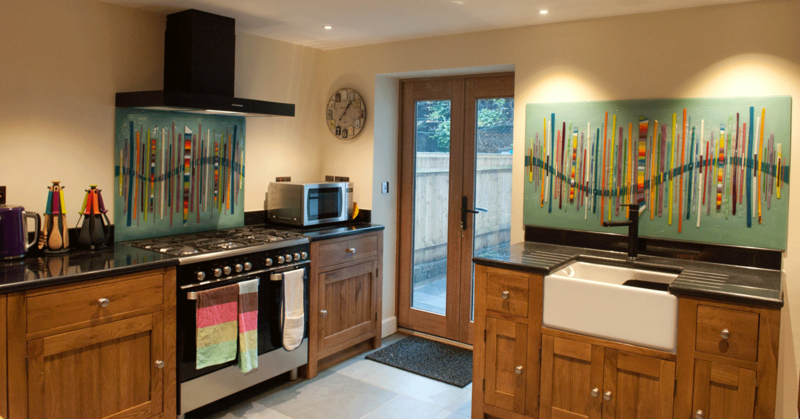 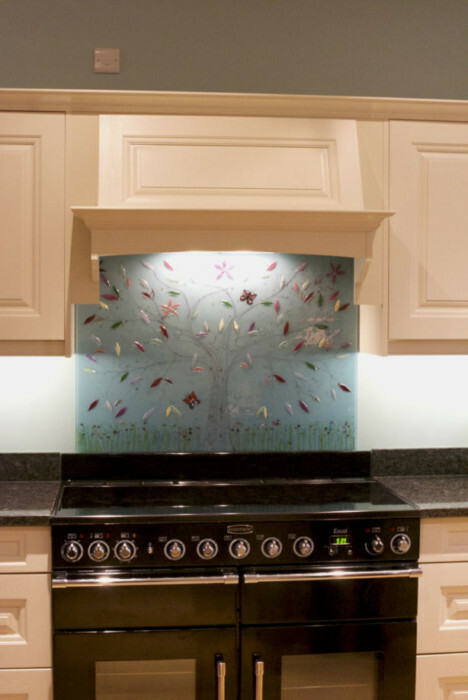 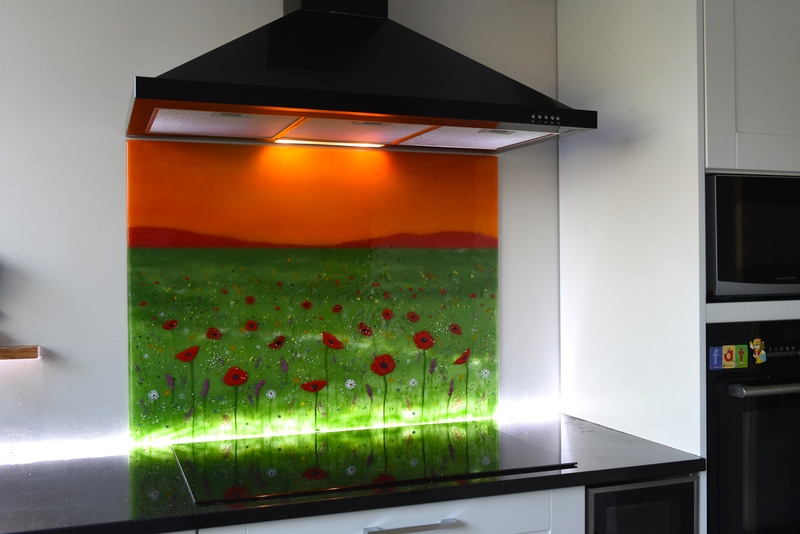 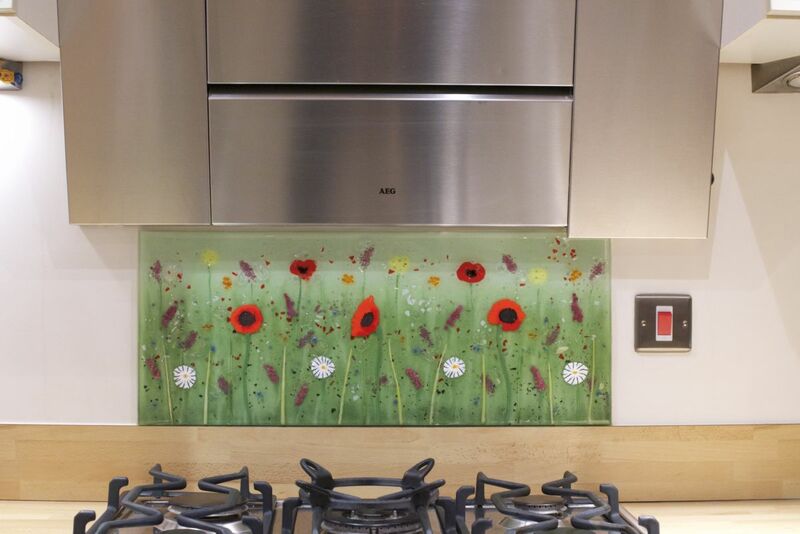 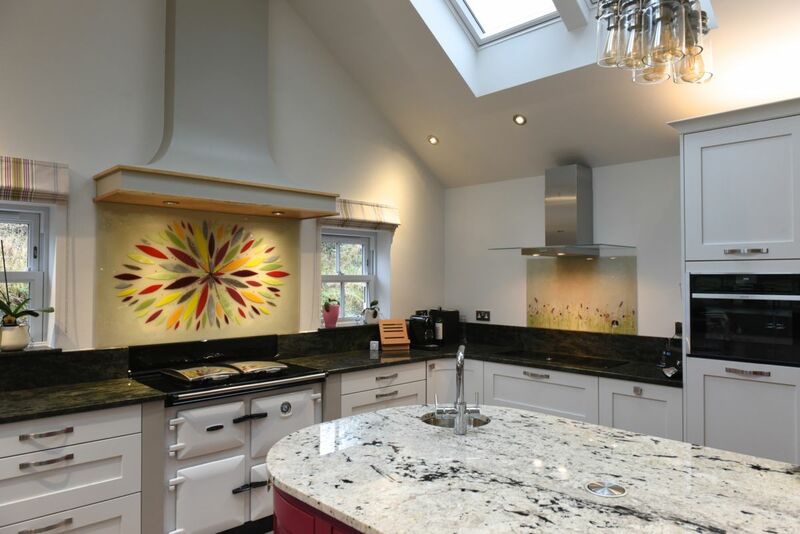 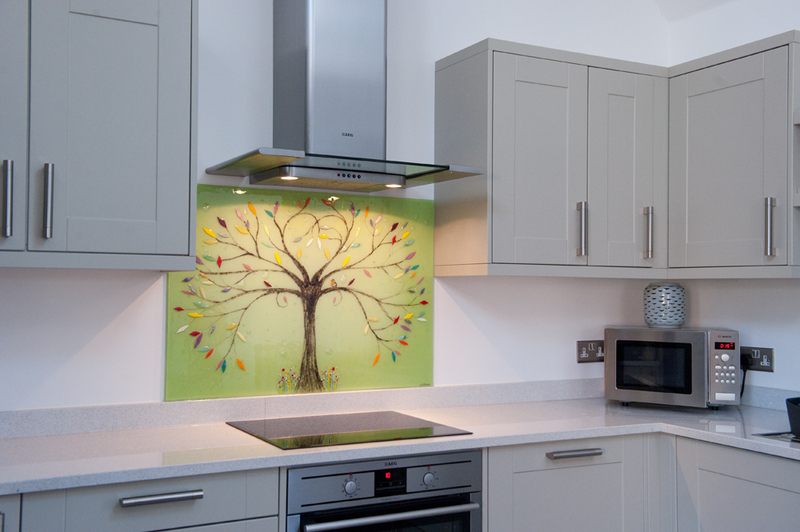 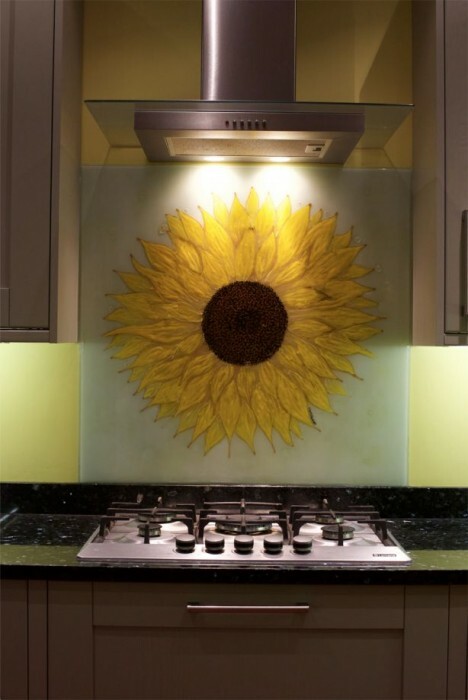 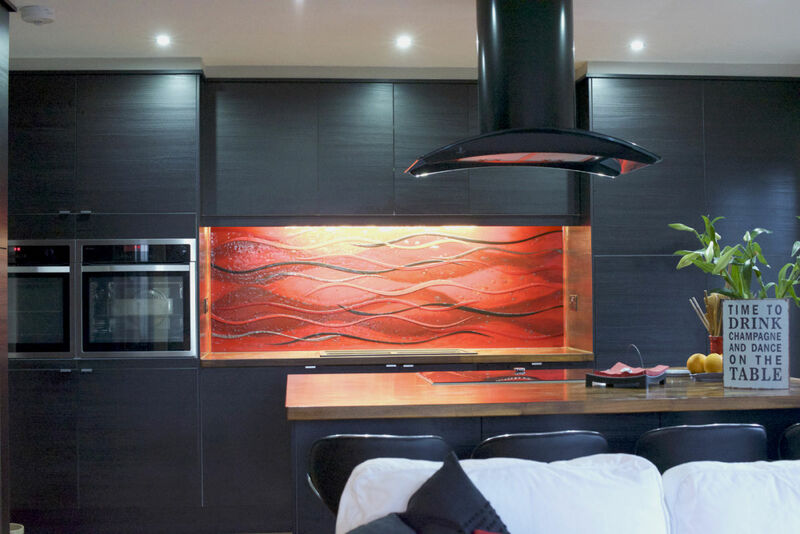 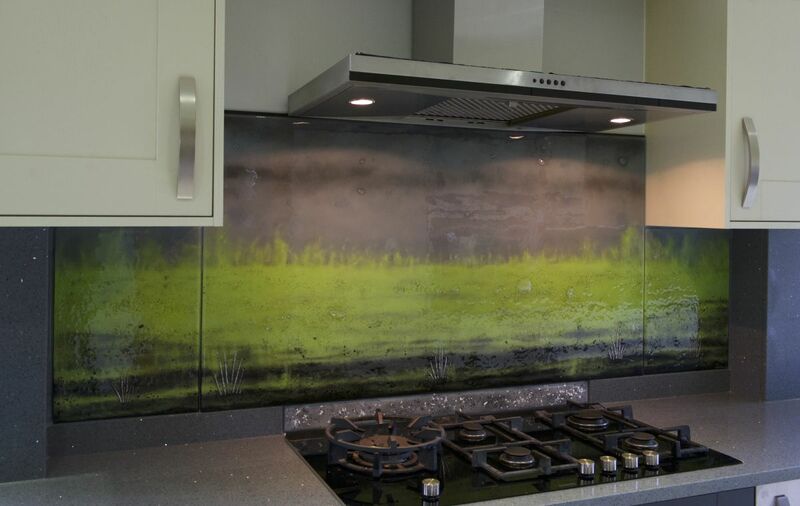 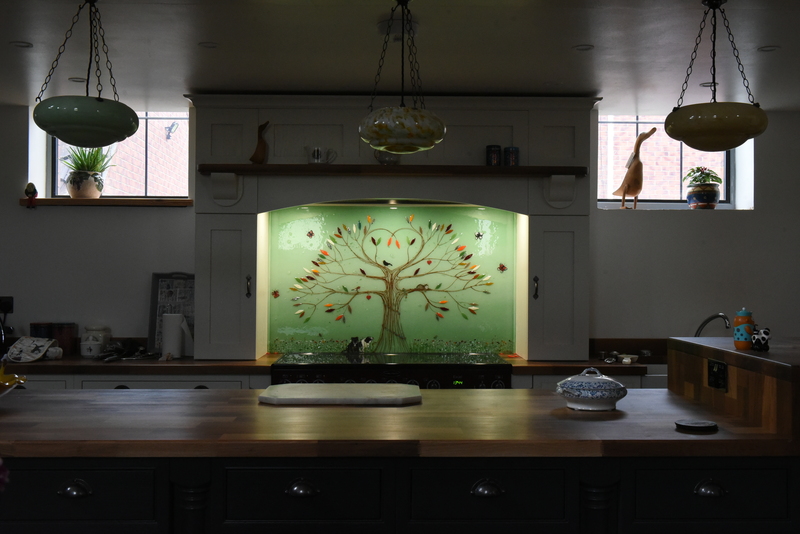 Fused glass art windows make for a perfect alternative to what you might see in your average home. 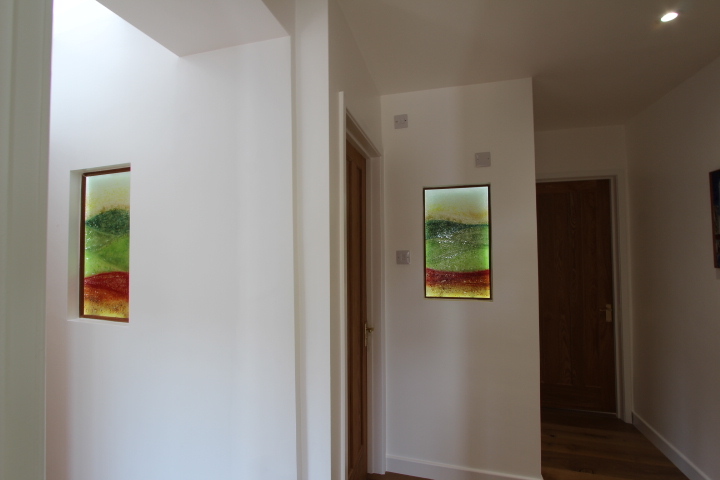 Just like normal windows, they can bring light into a room and keep heat in, but they go about it in an entirely different and uniquely beautiful way. 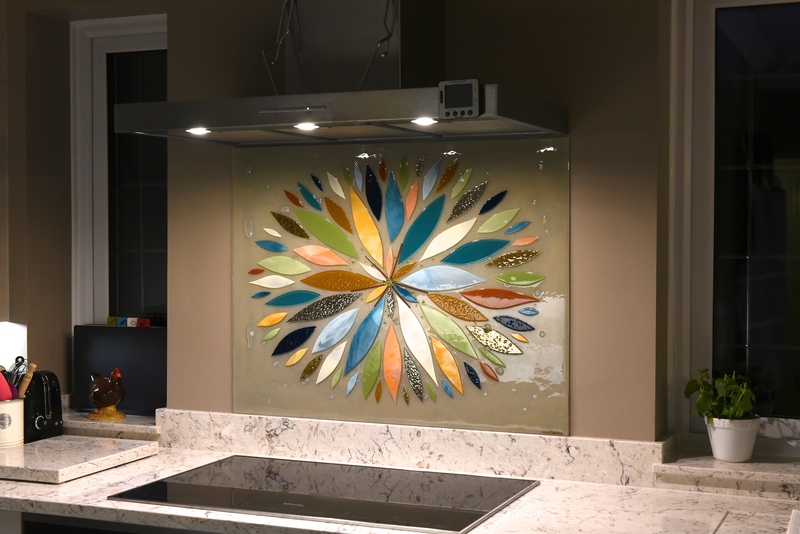 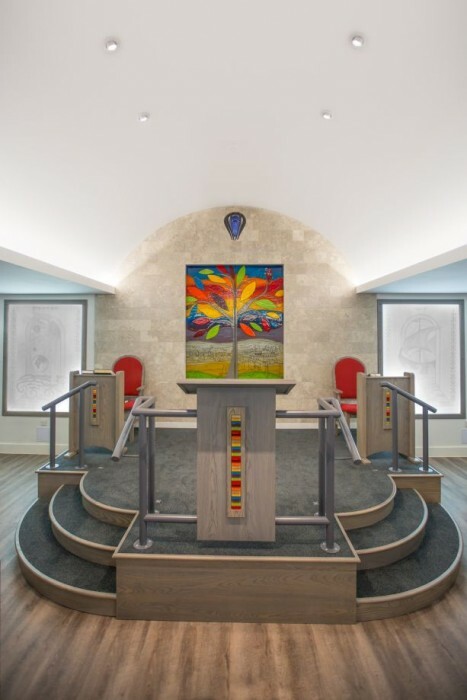 They often look more akin to stained glass windows, so they’re perfect for anyone looking to get that highly desired stained glass look coupled with a modern twist and a lot more practicality. 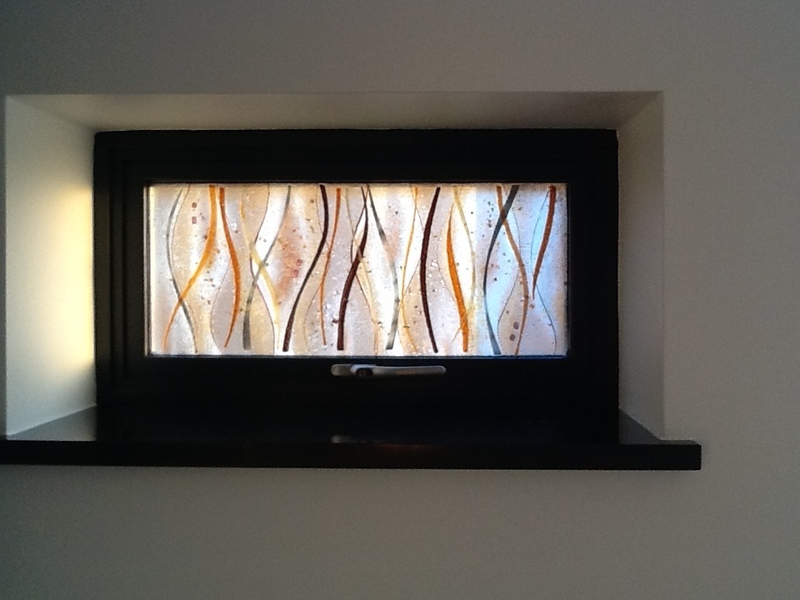 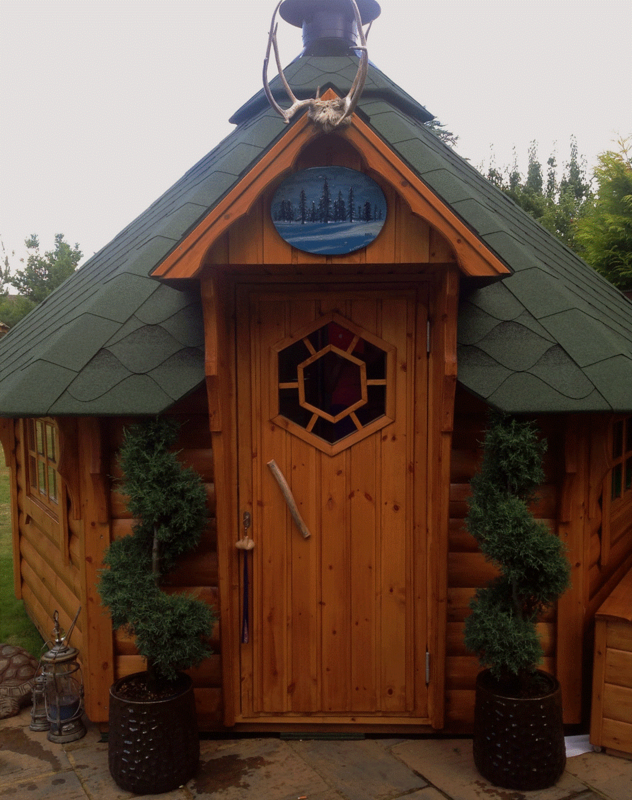 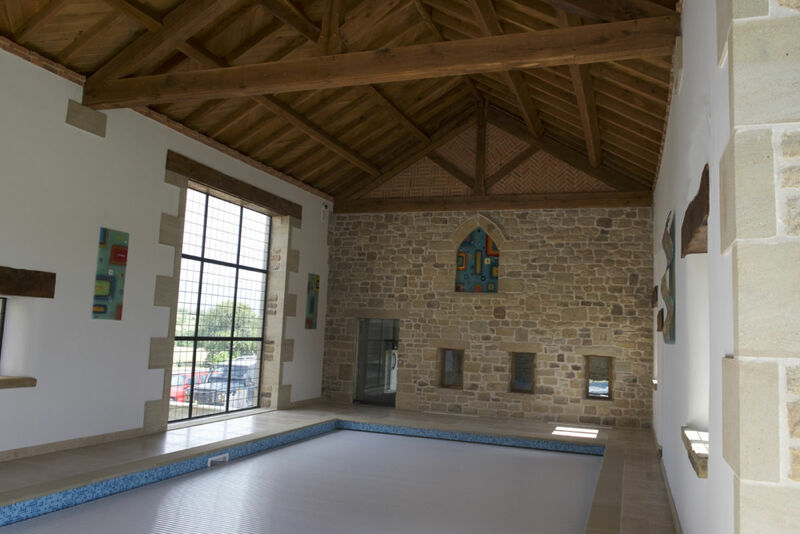 What’s more, fused glass is a medium which is nothing if not versatile, so our windows lend themselves equally well to both modern and traditional styles of décor. 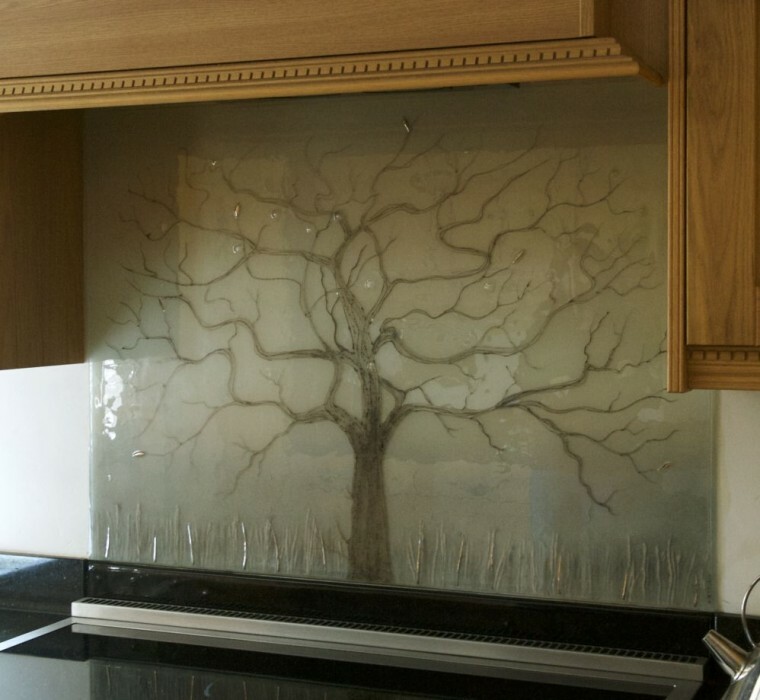 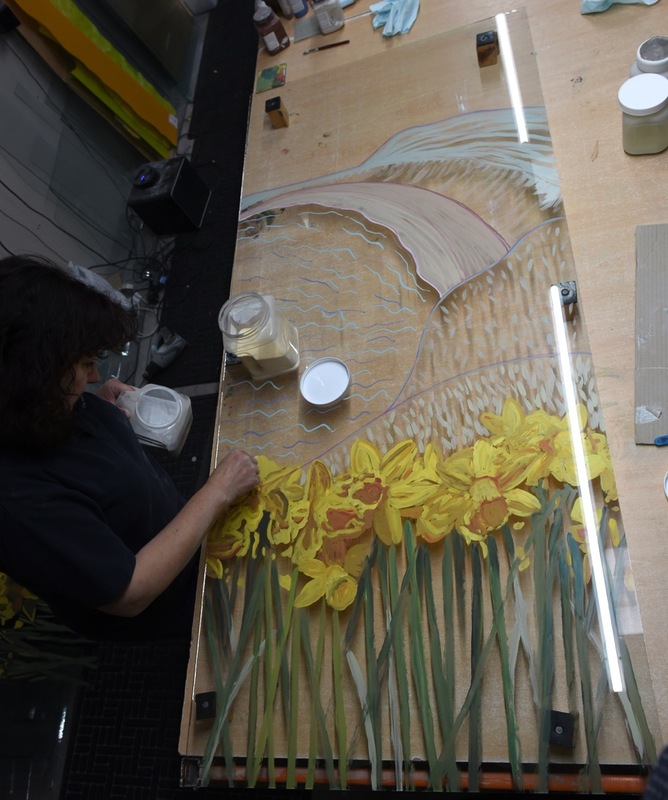 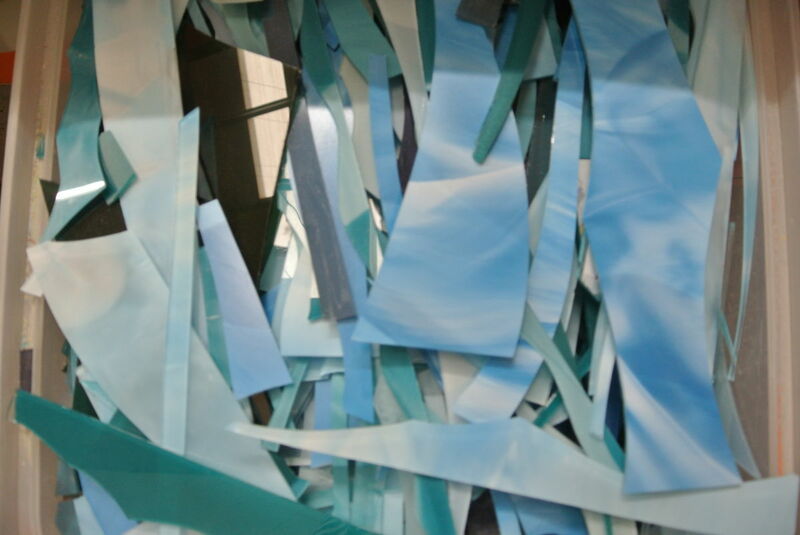 All of our glass is created by hand, so it should go without saying that it can be made fully bespoke. 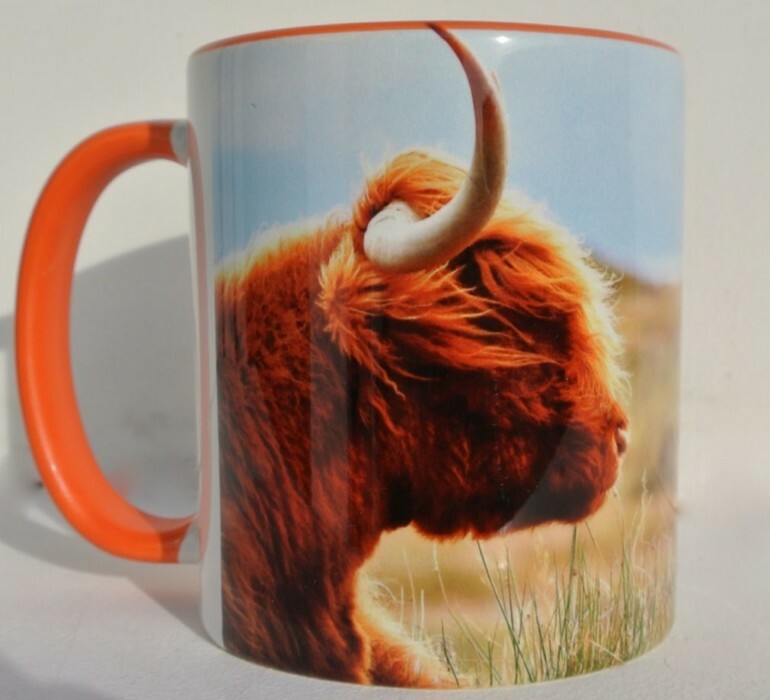 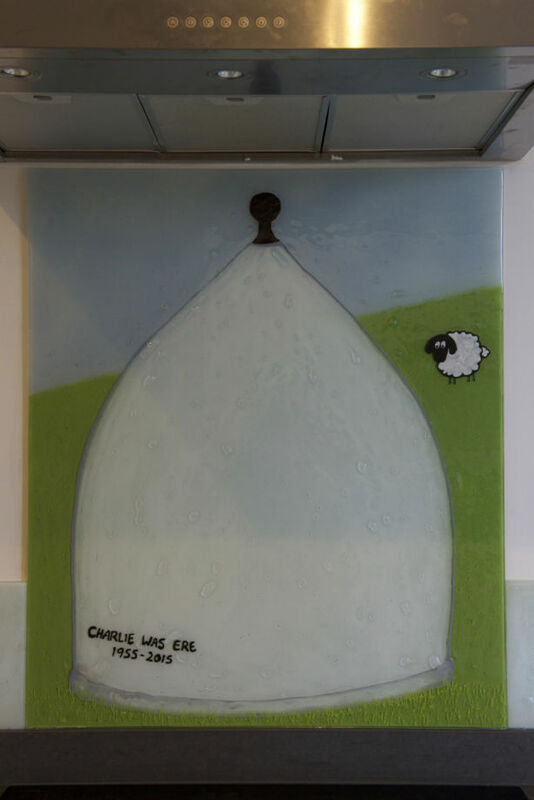 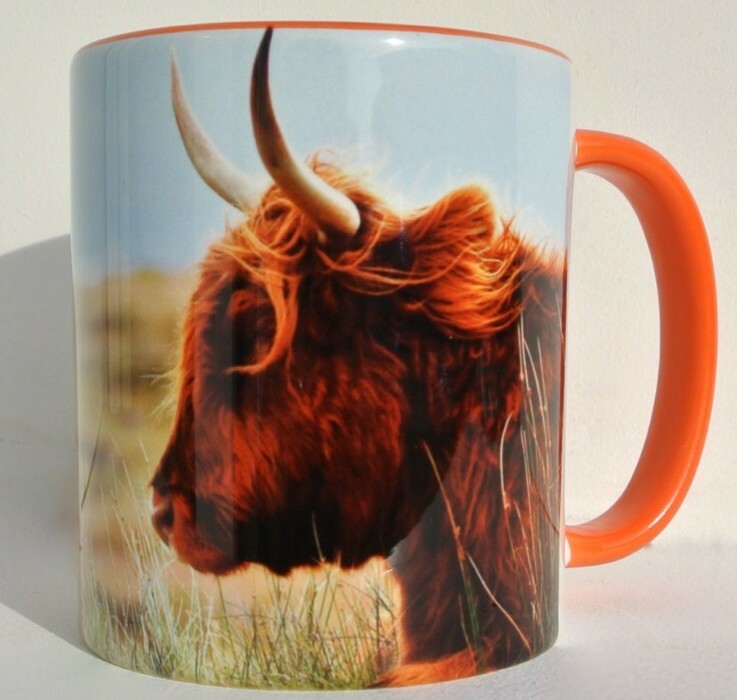 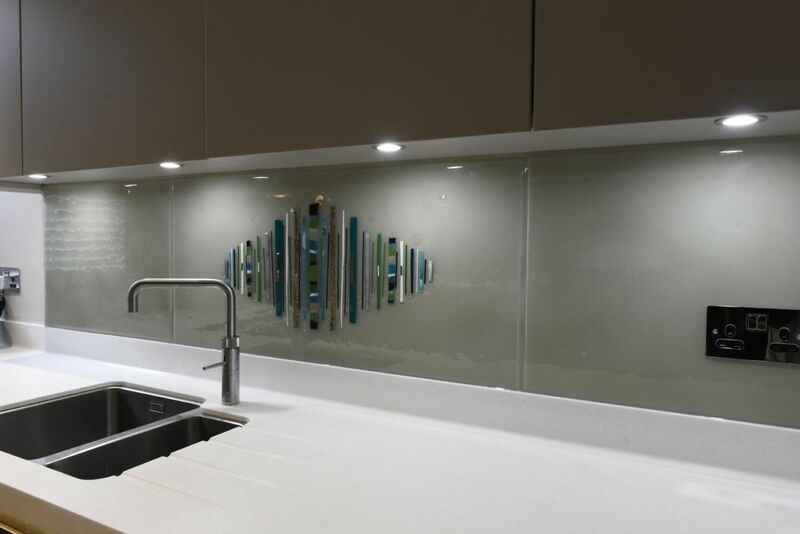 That means that we can personalise the glass just for you, to the extent that you’d like. 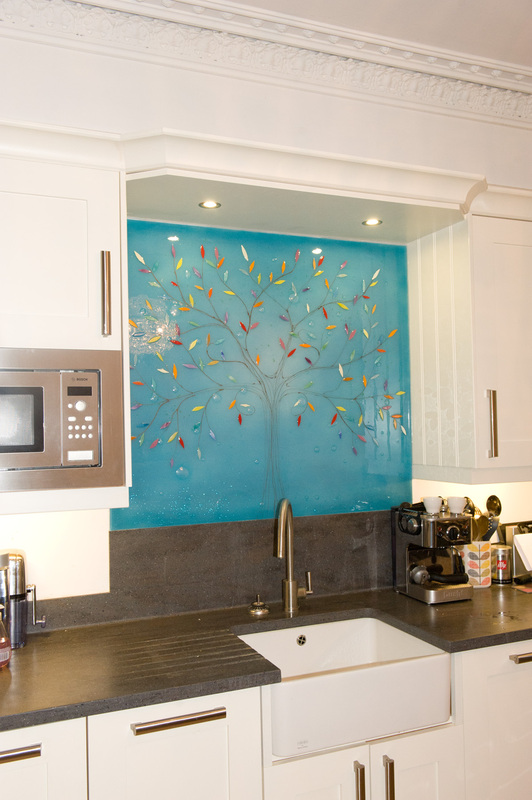 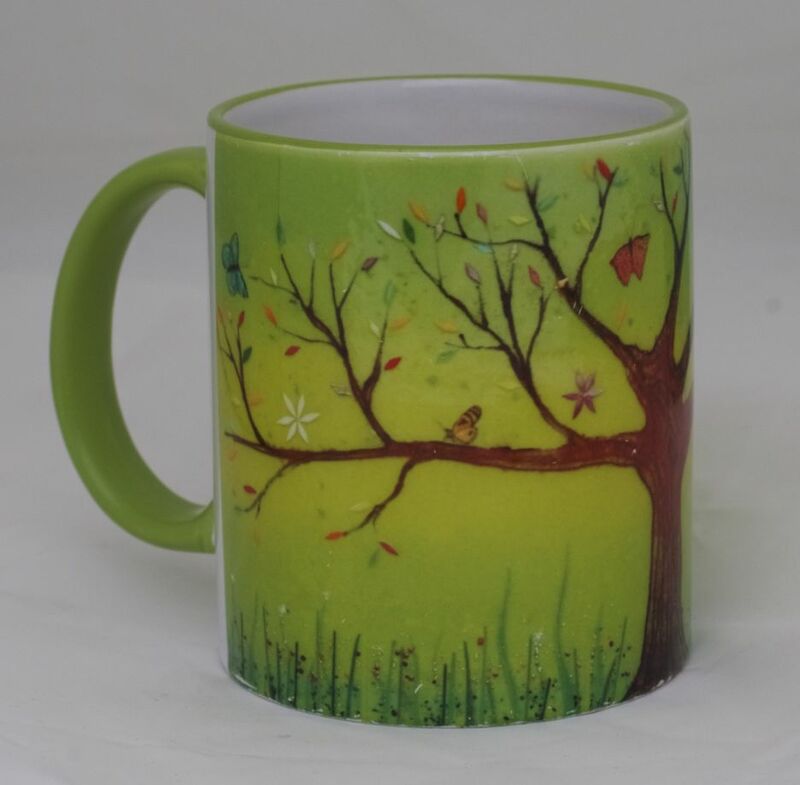 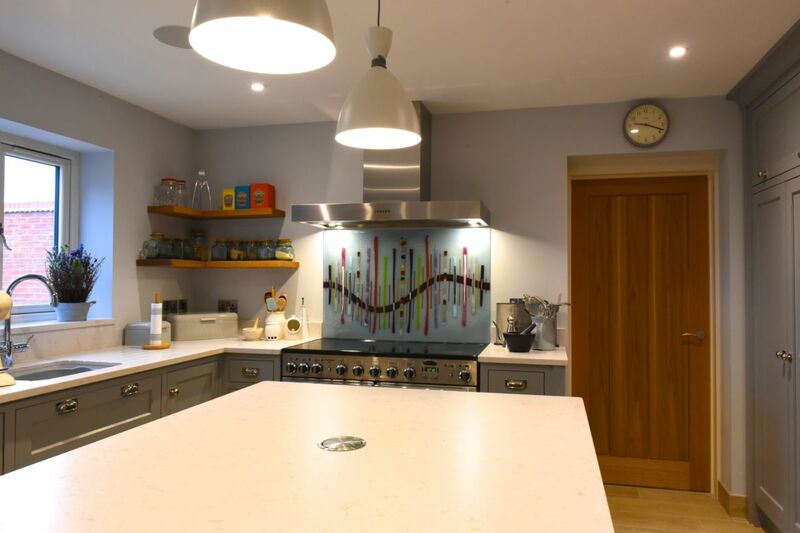 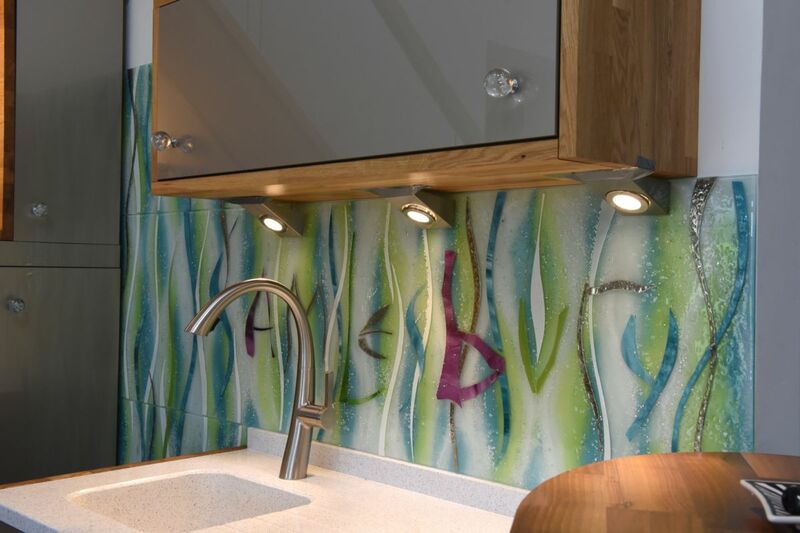 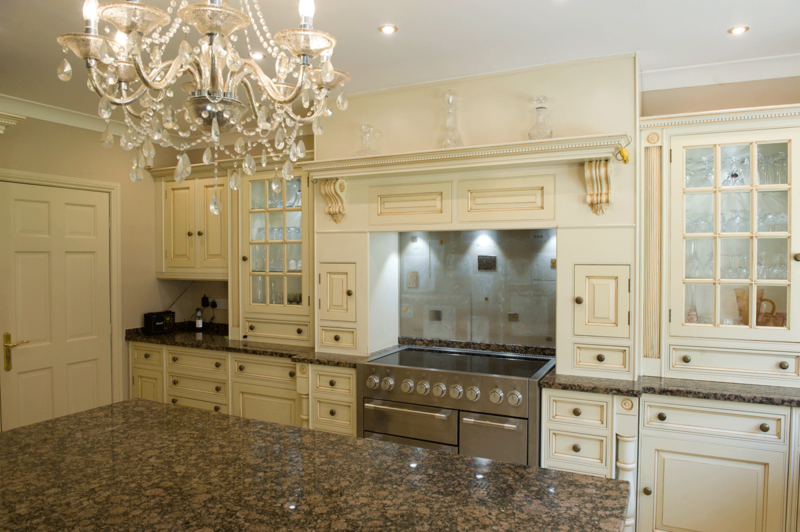 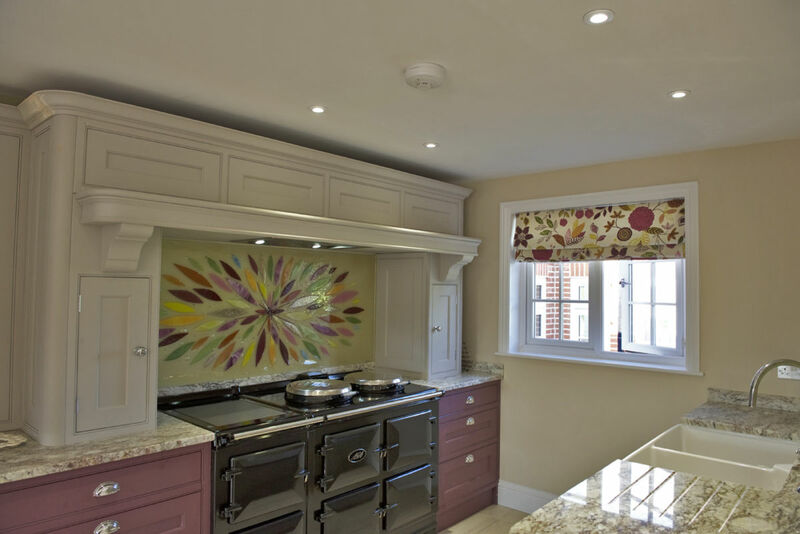 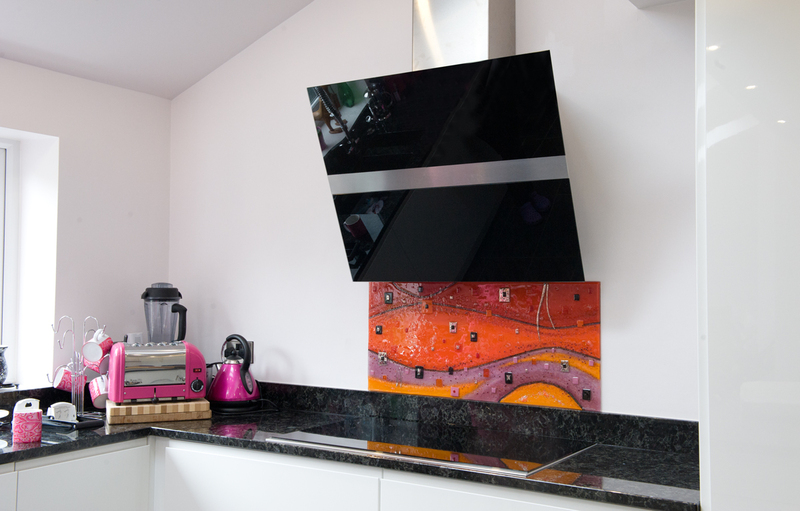 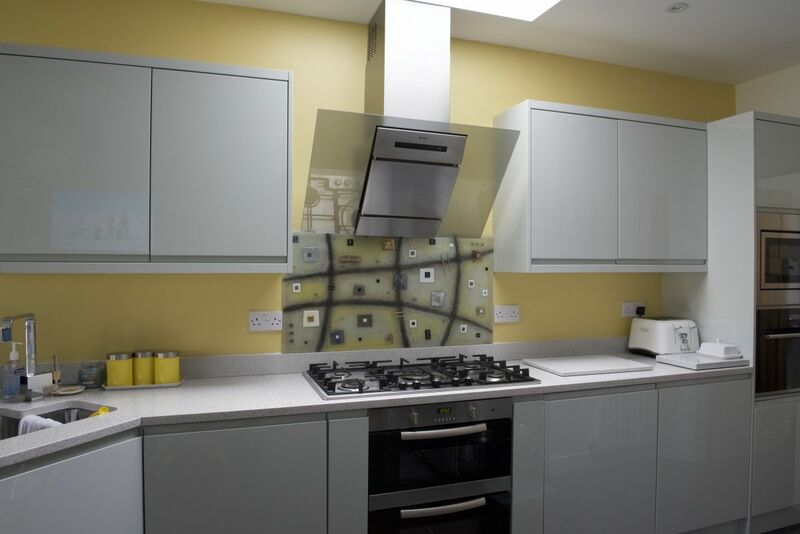 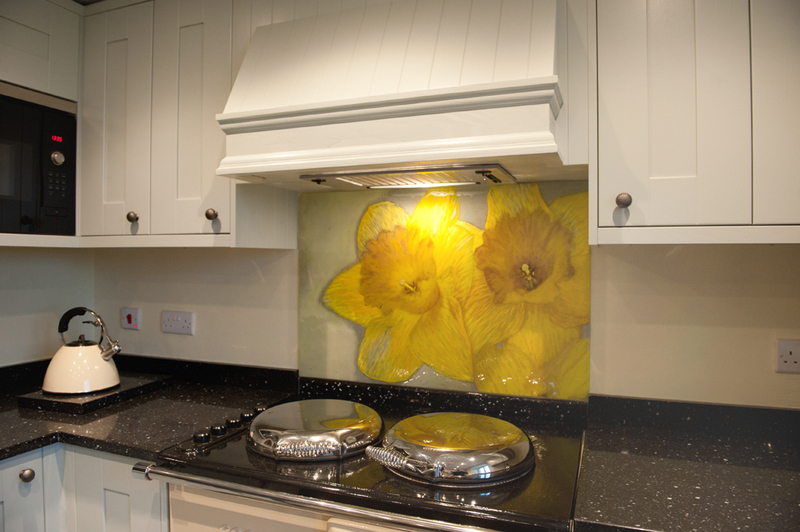 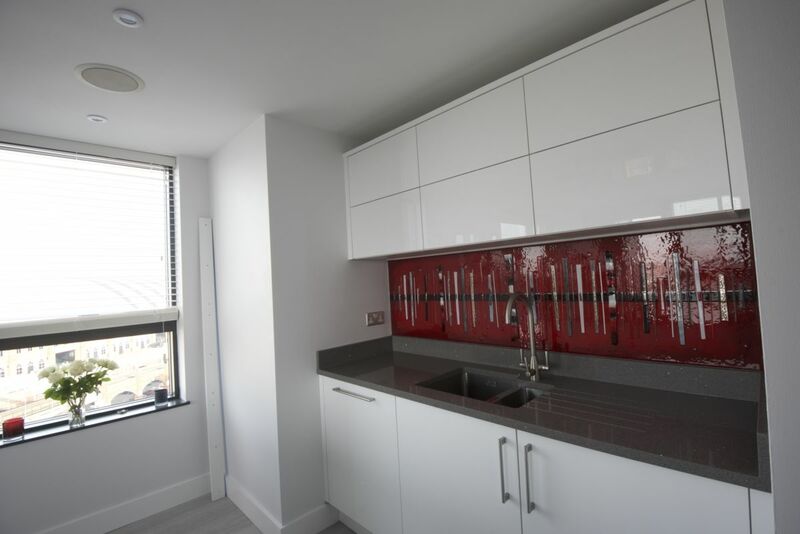 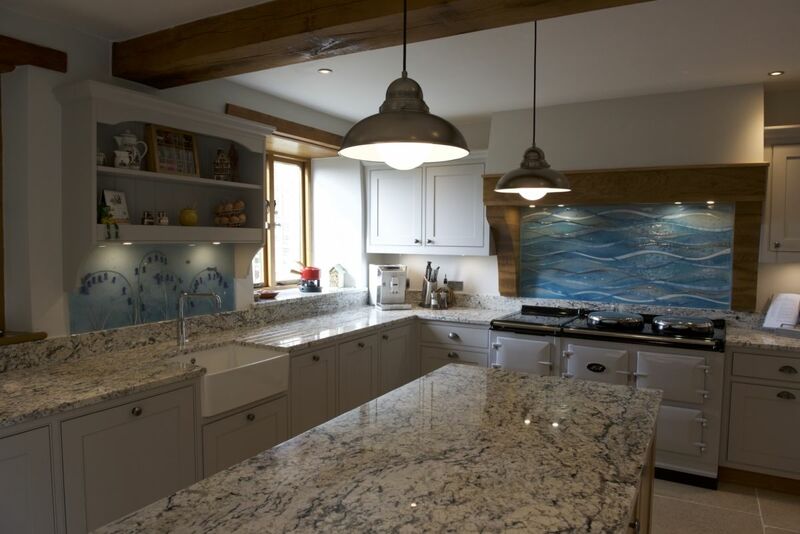 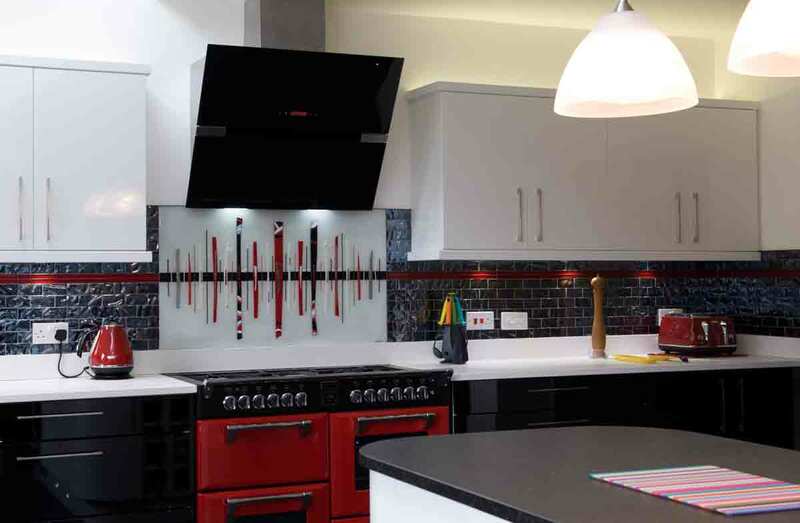 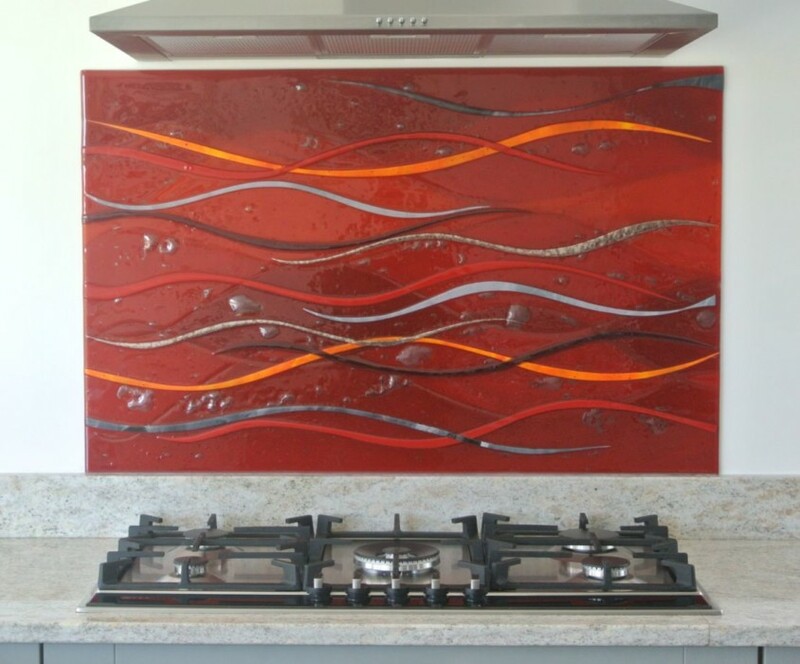 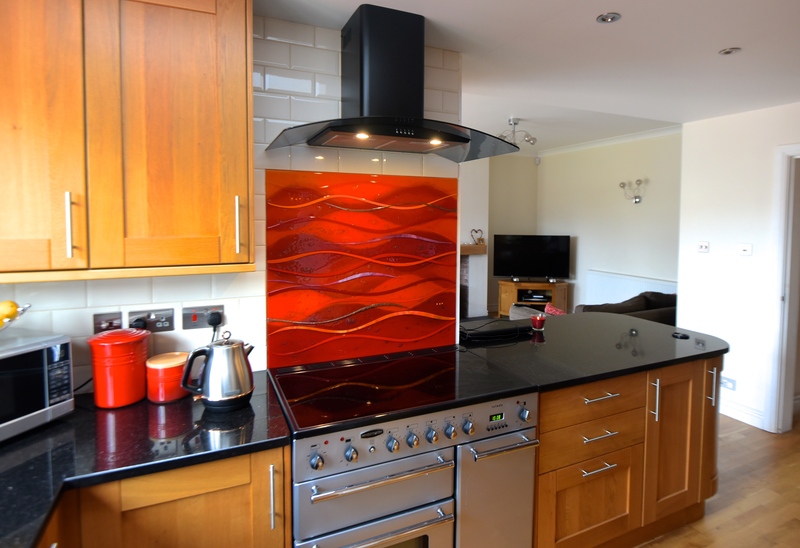 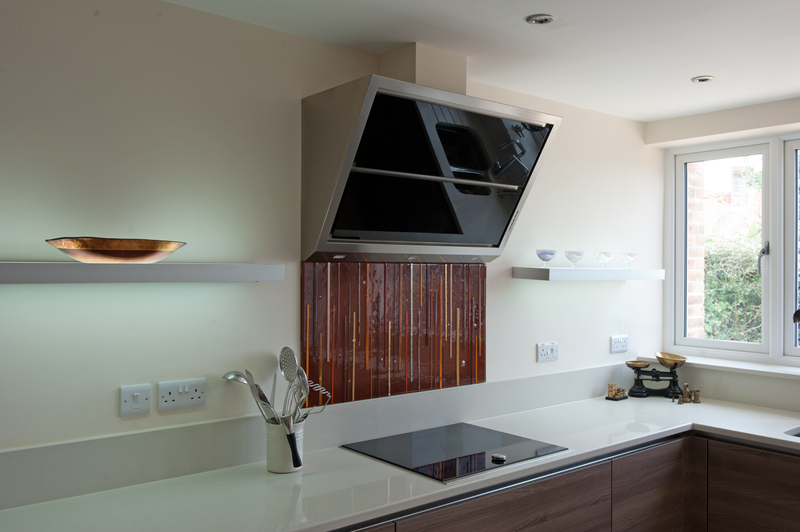 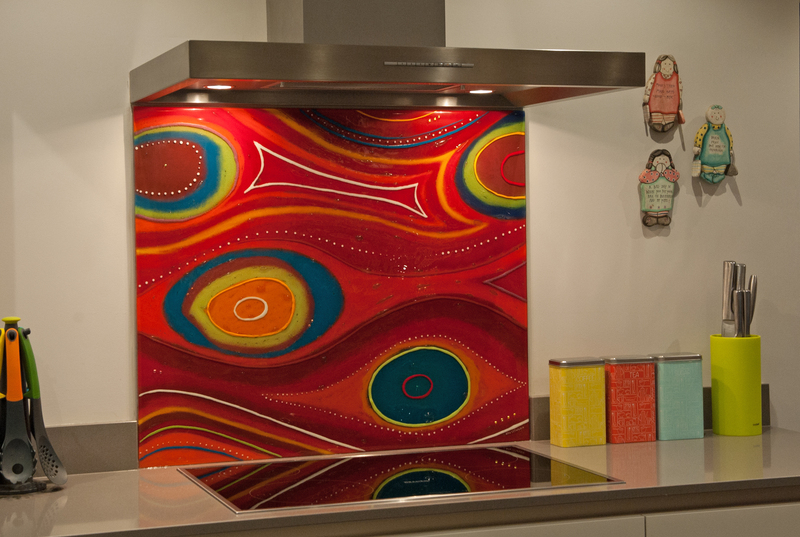 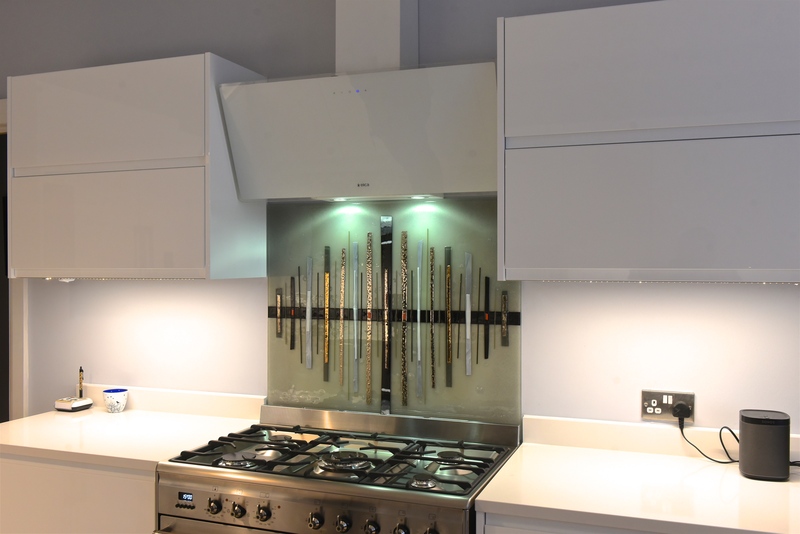 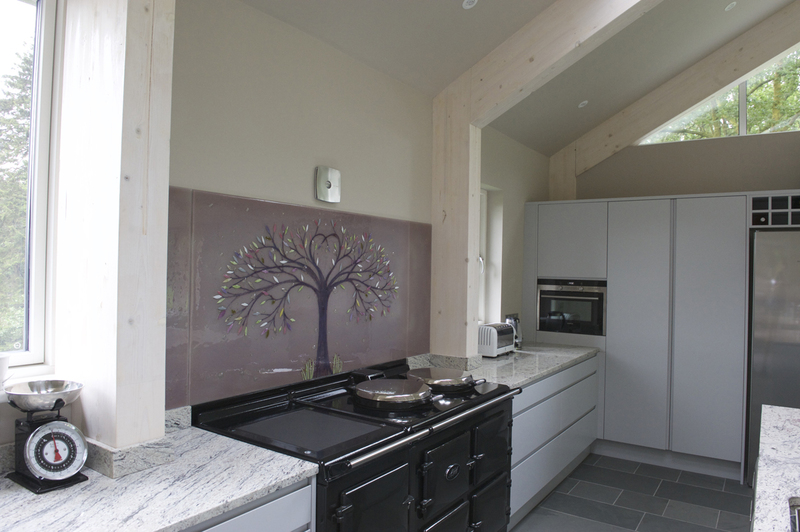 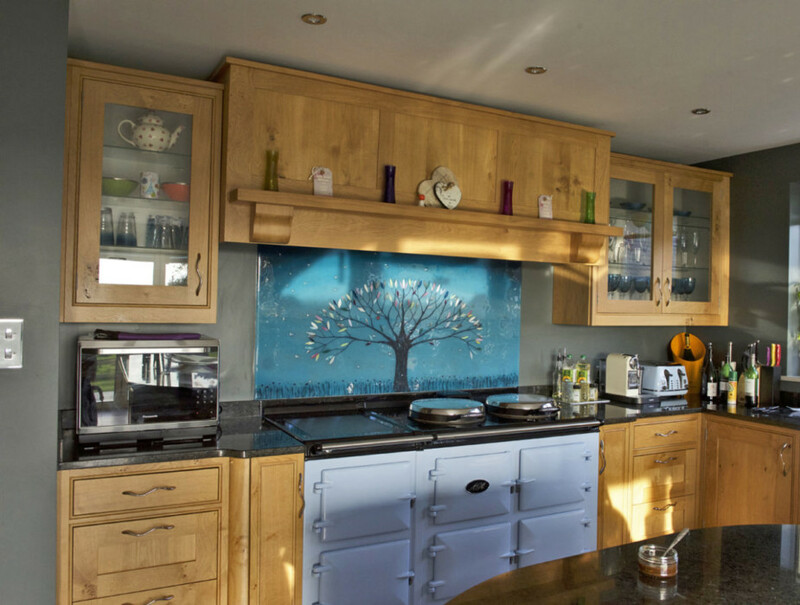 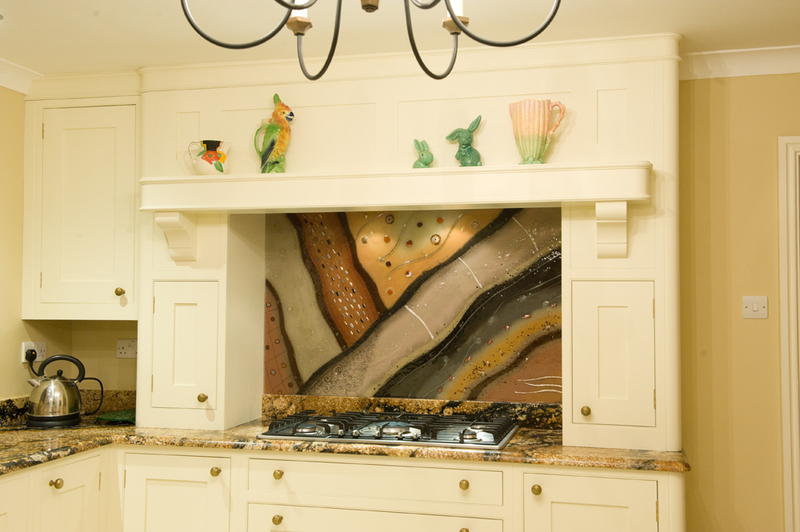 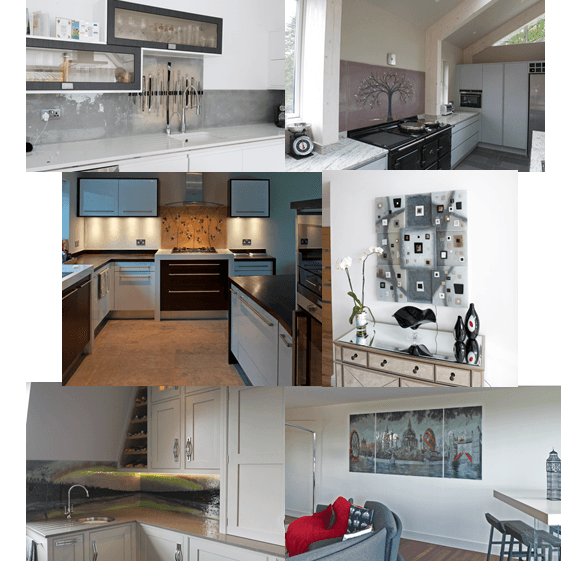 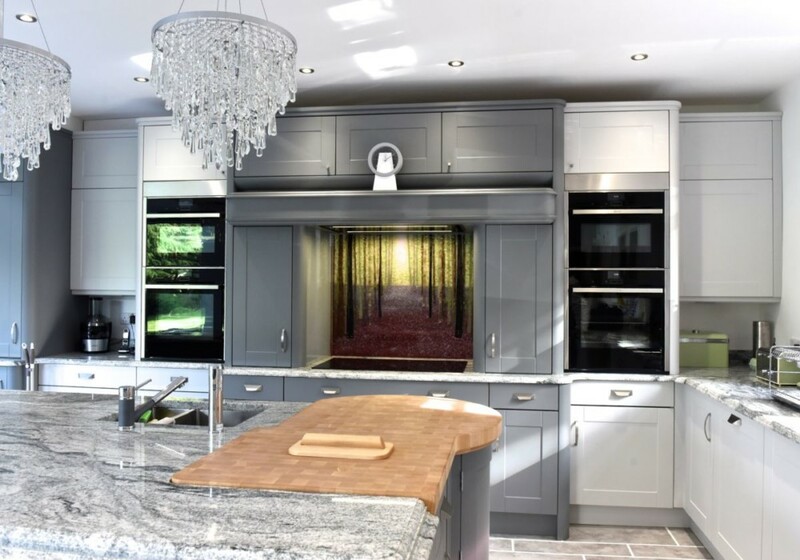 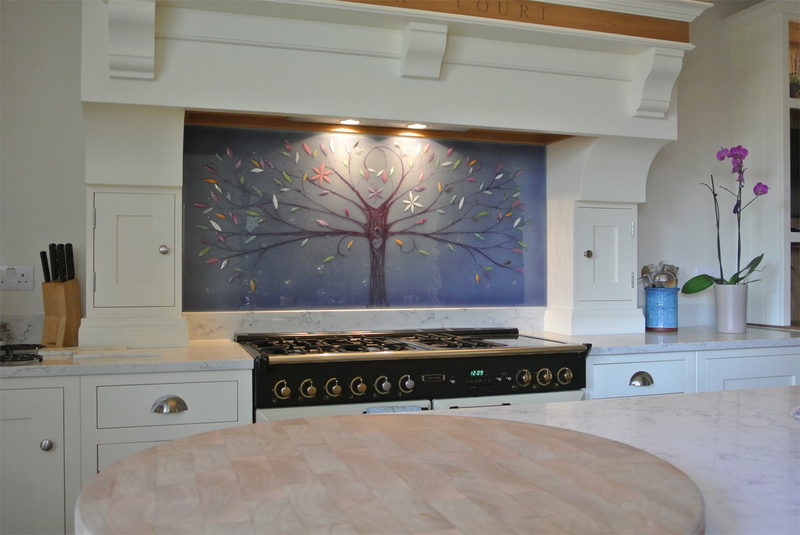 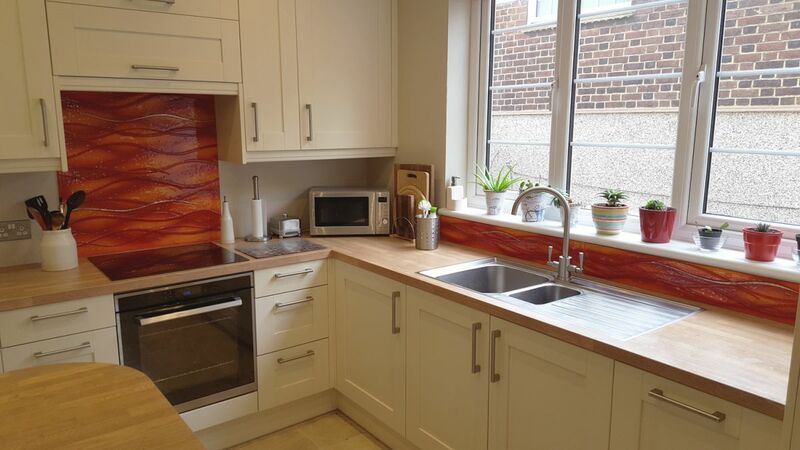 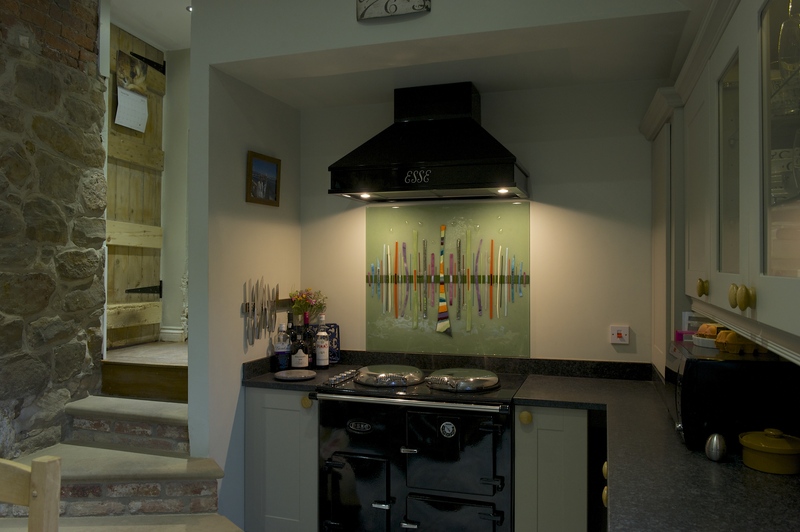 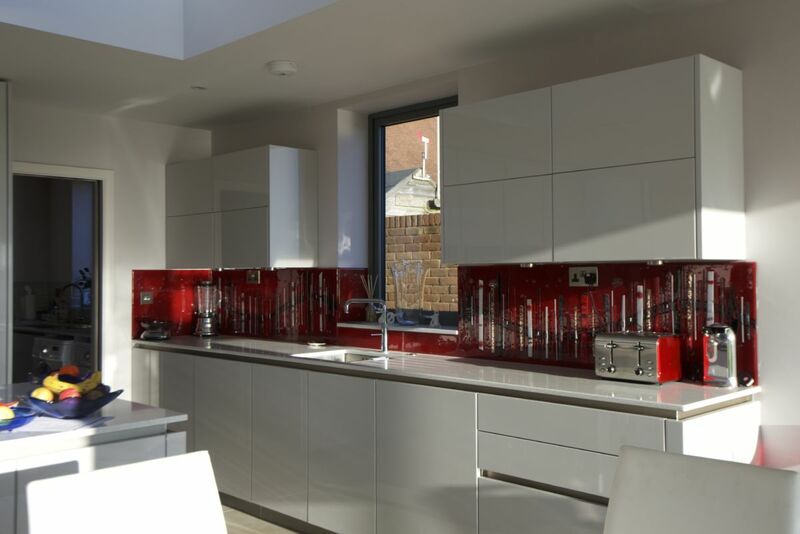 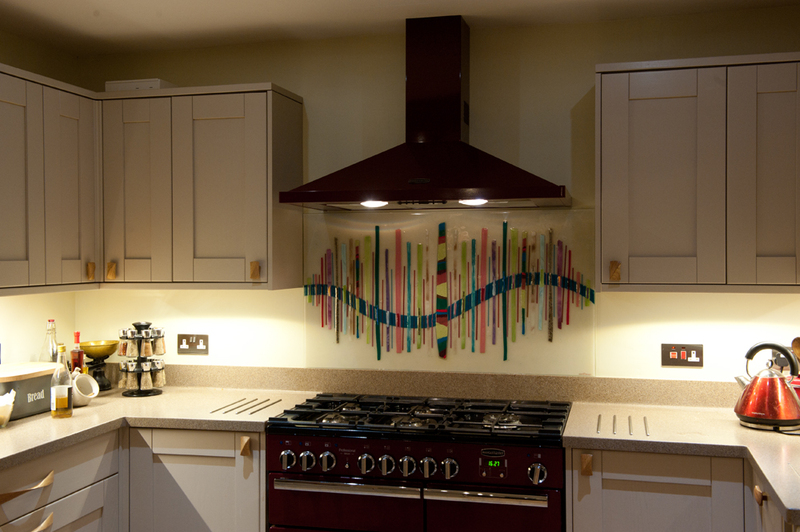 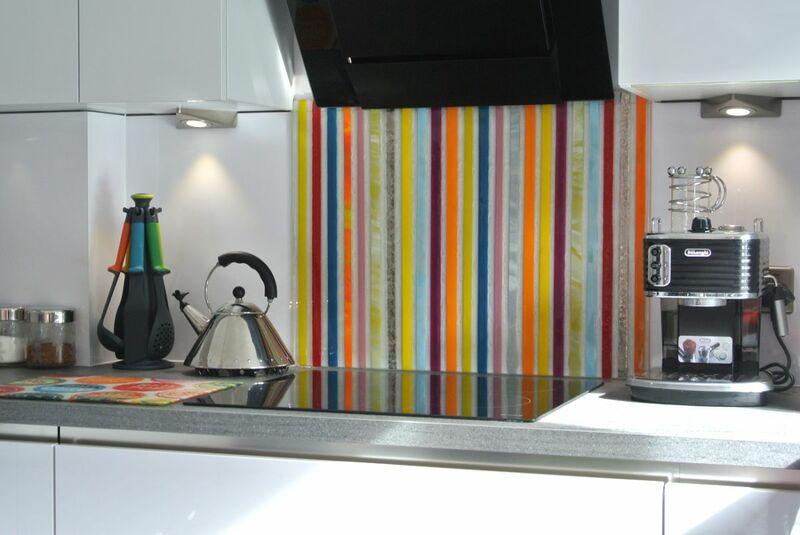 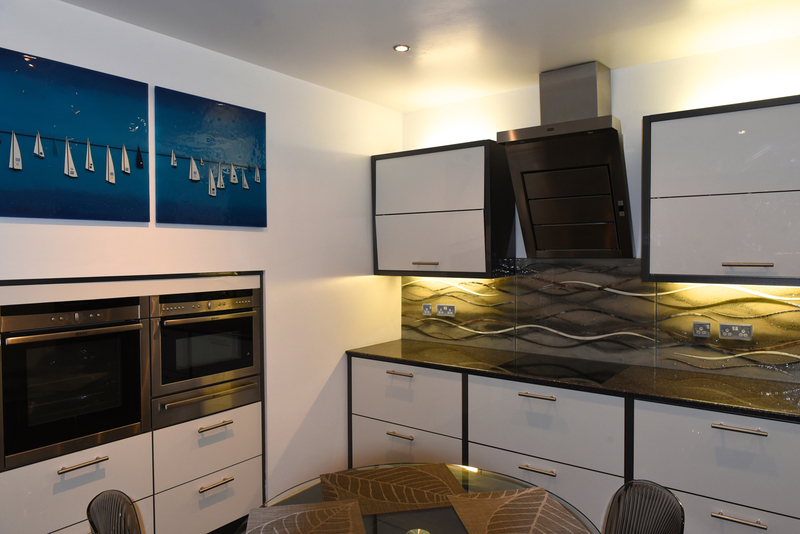 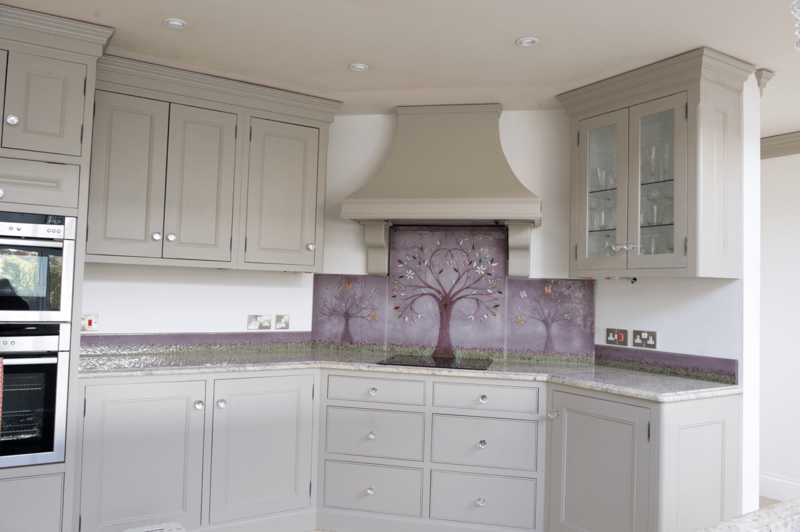 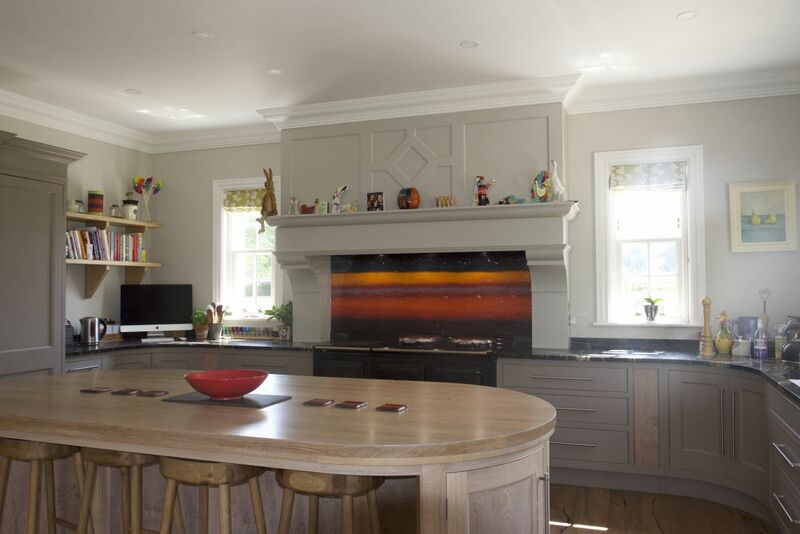 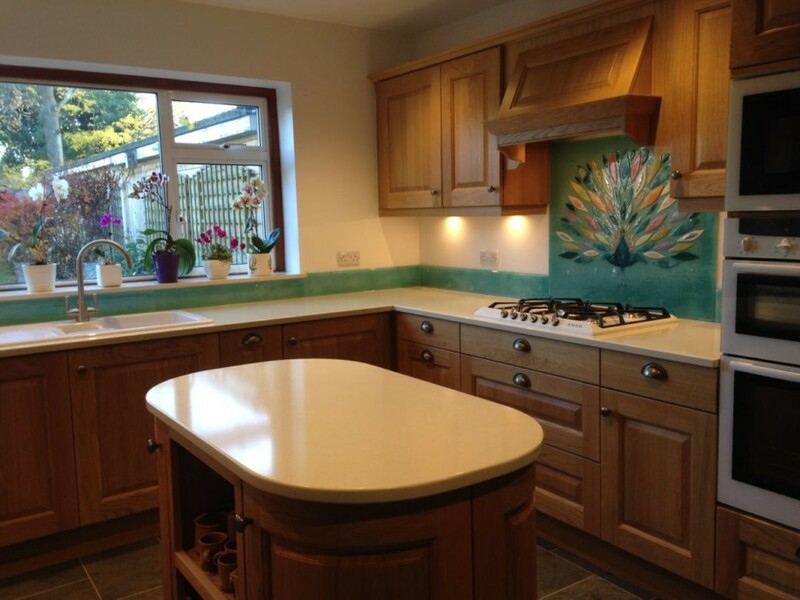 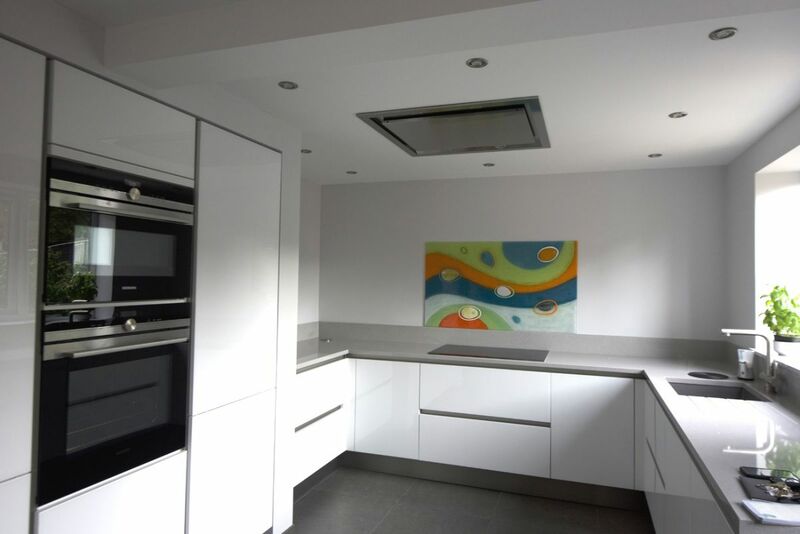 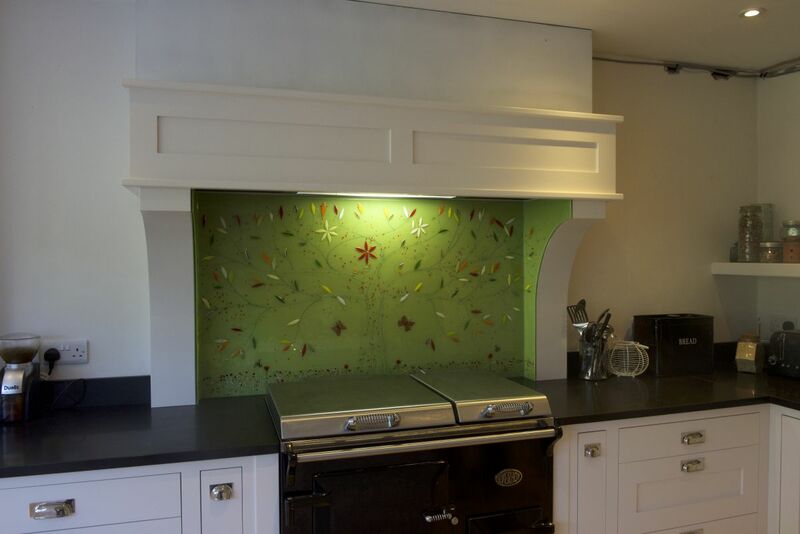 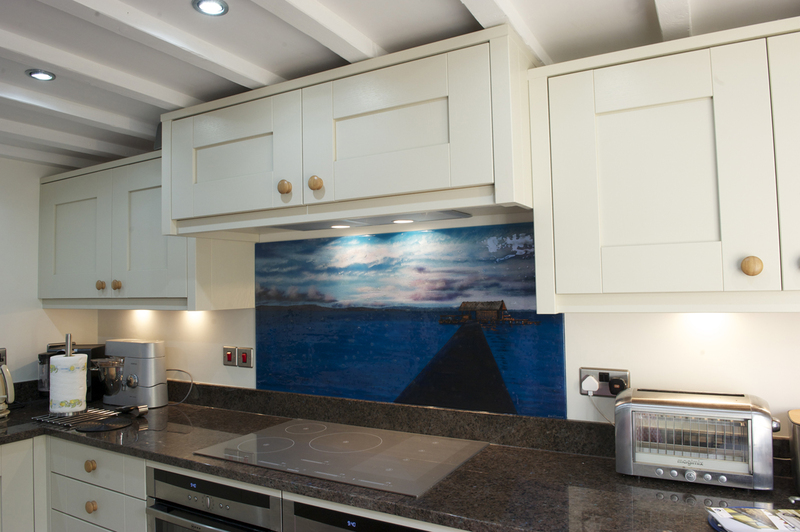 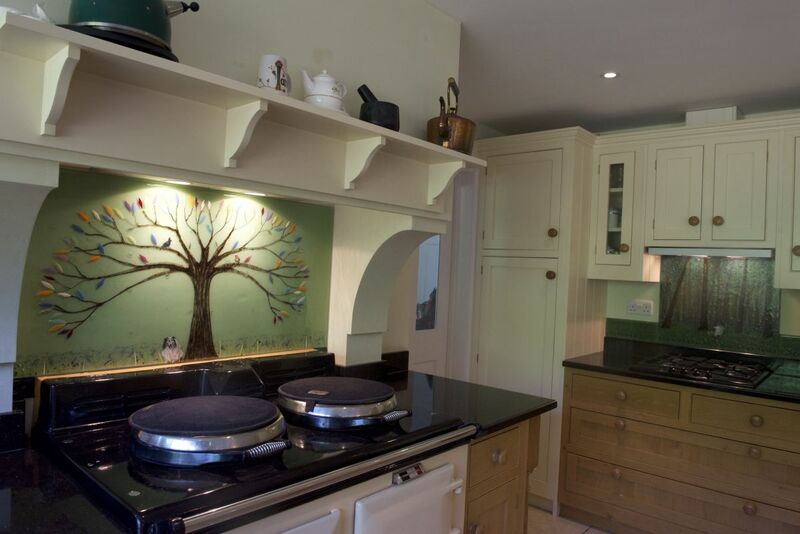 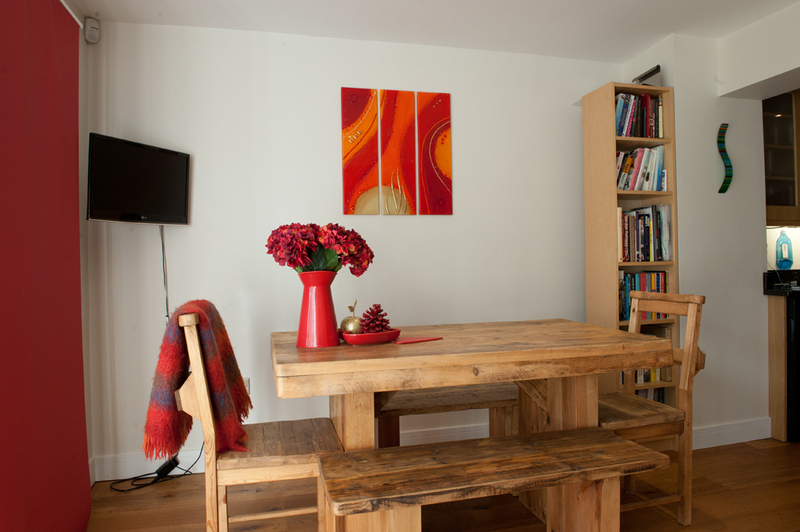 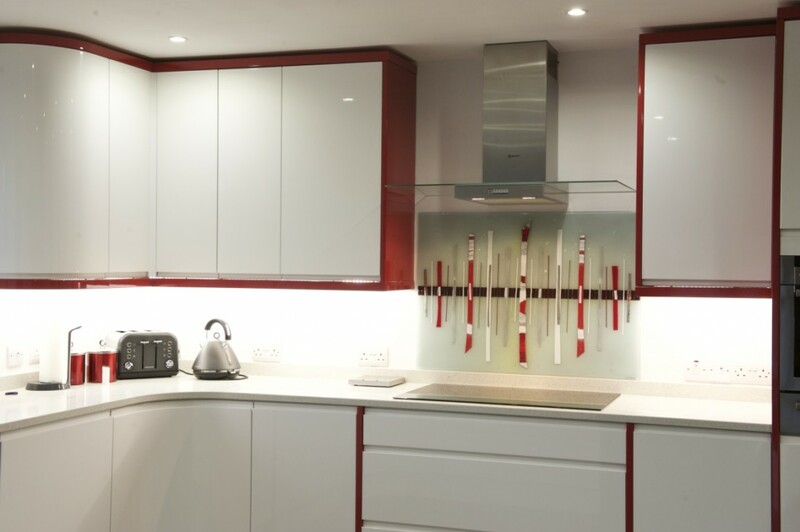 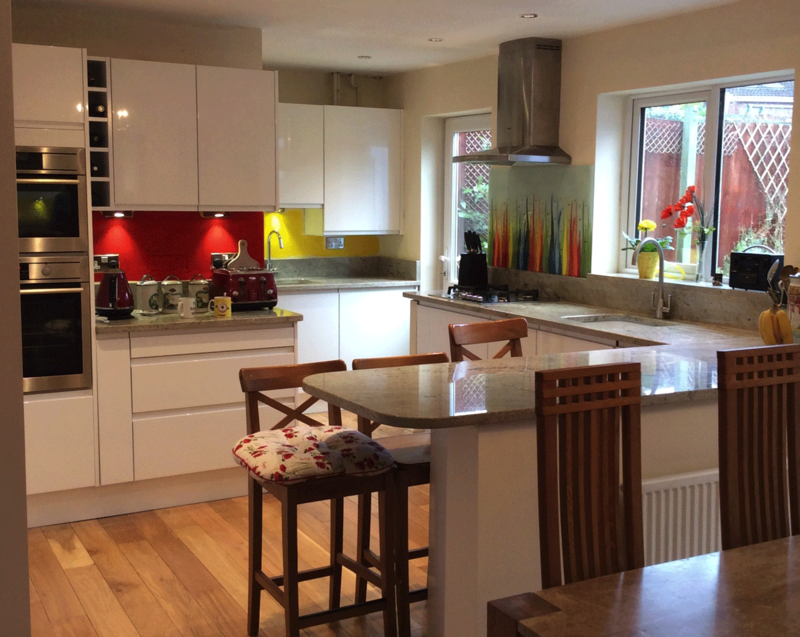 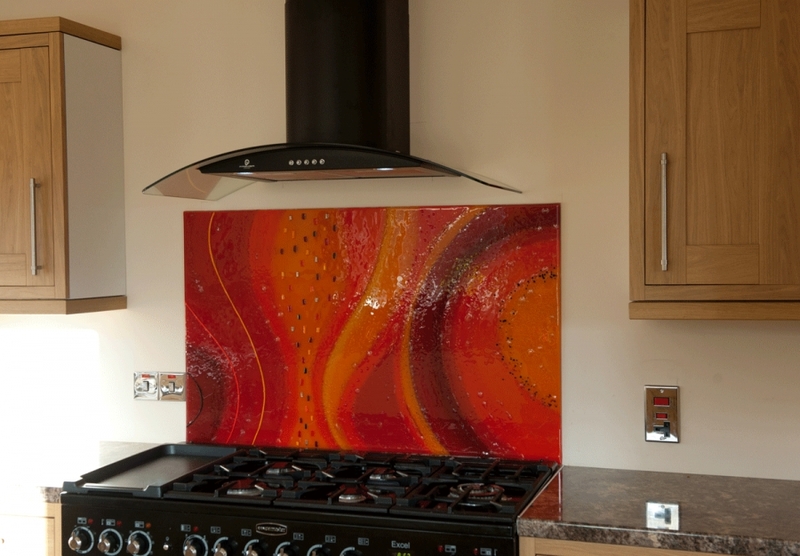 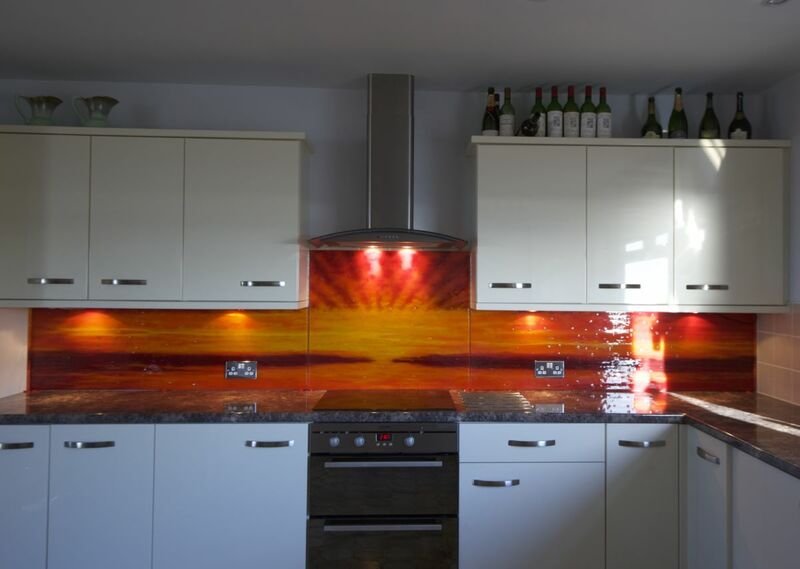 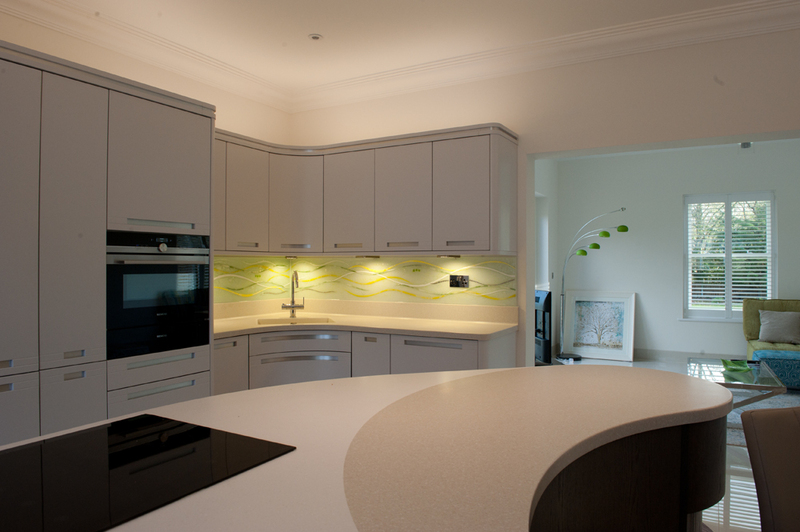 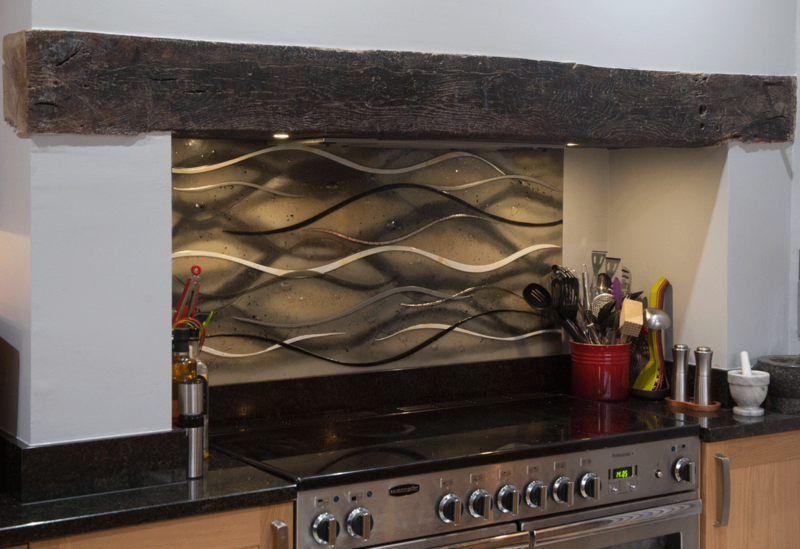 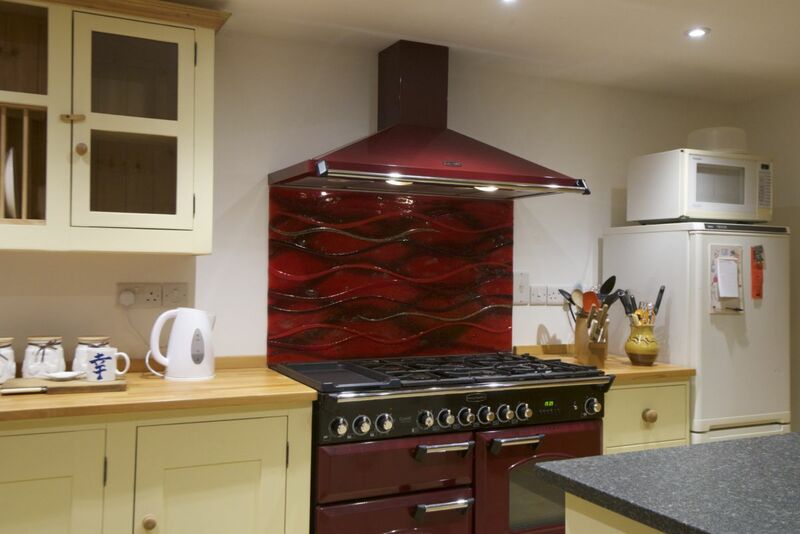 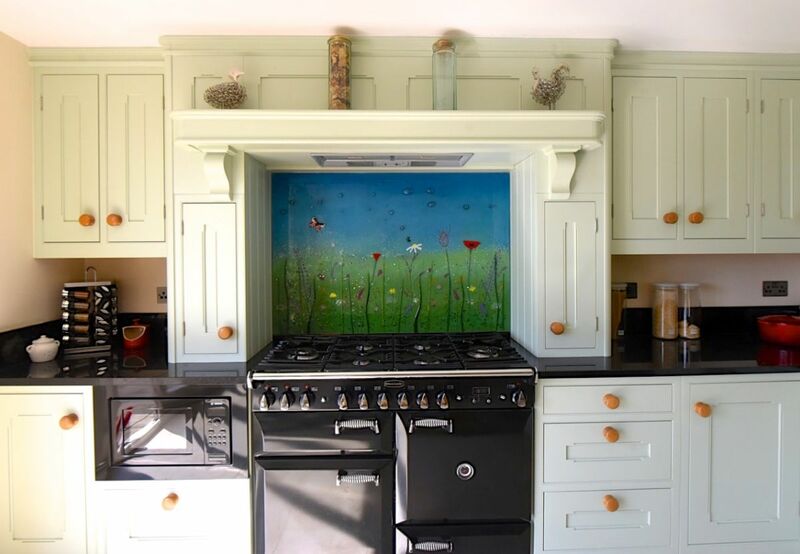 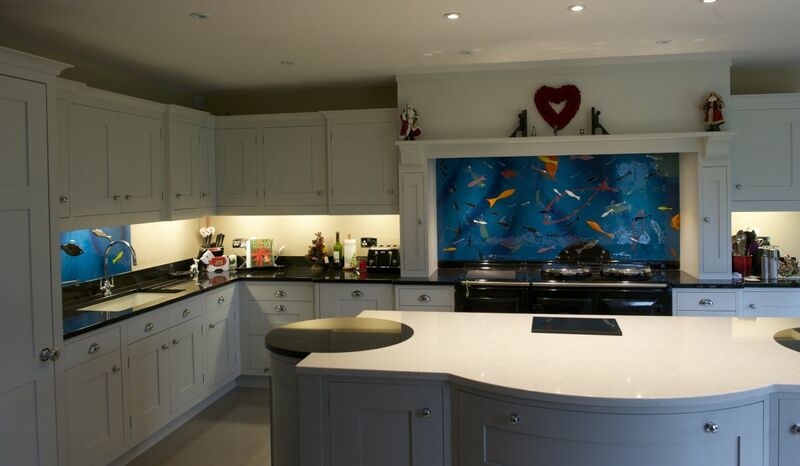 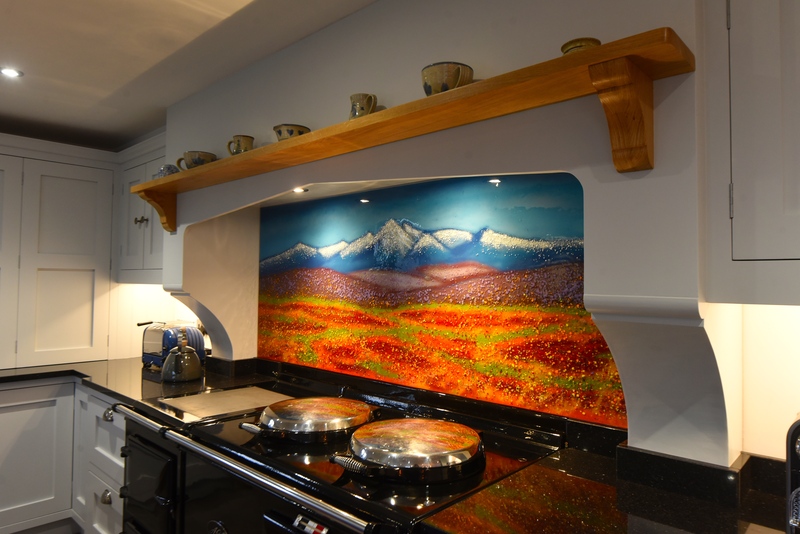 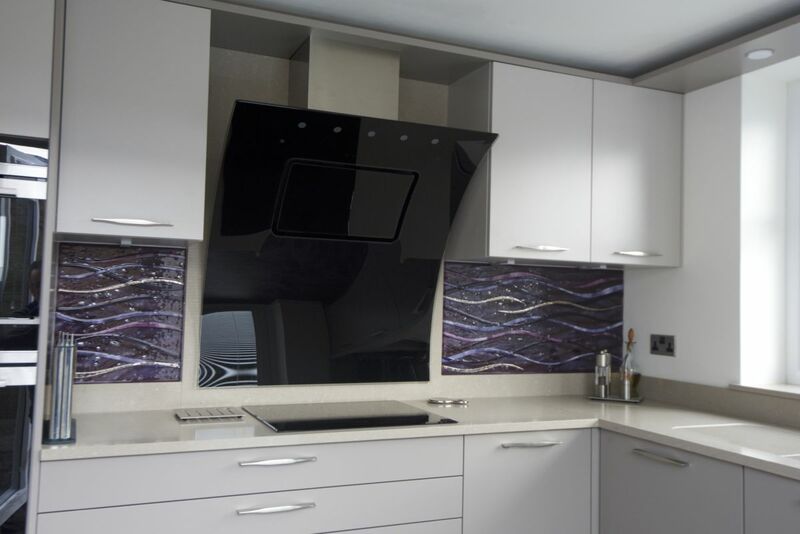 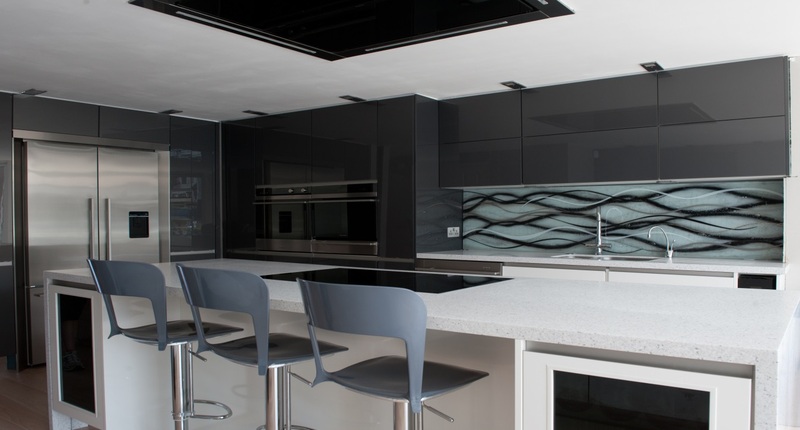 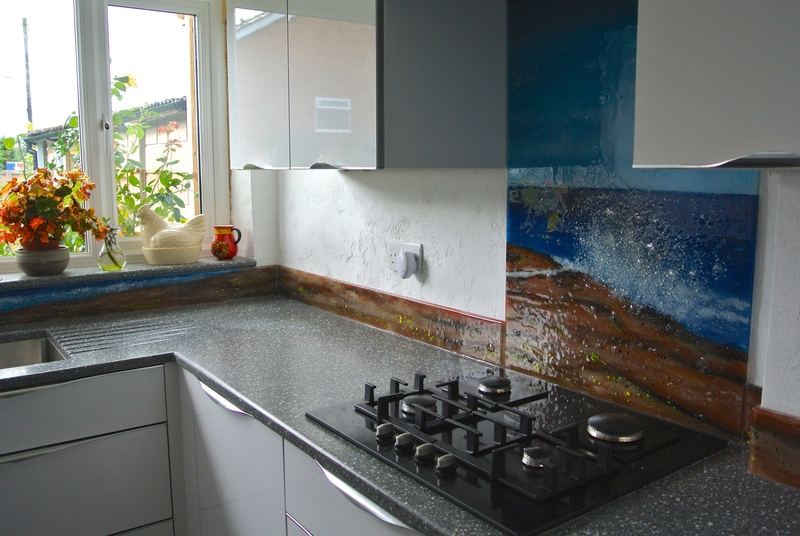 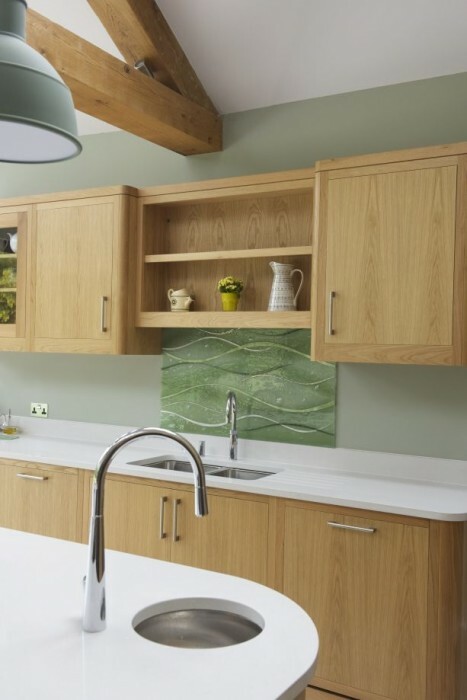 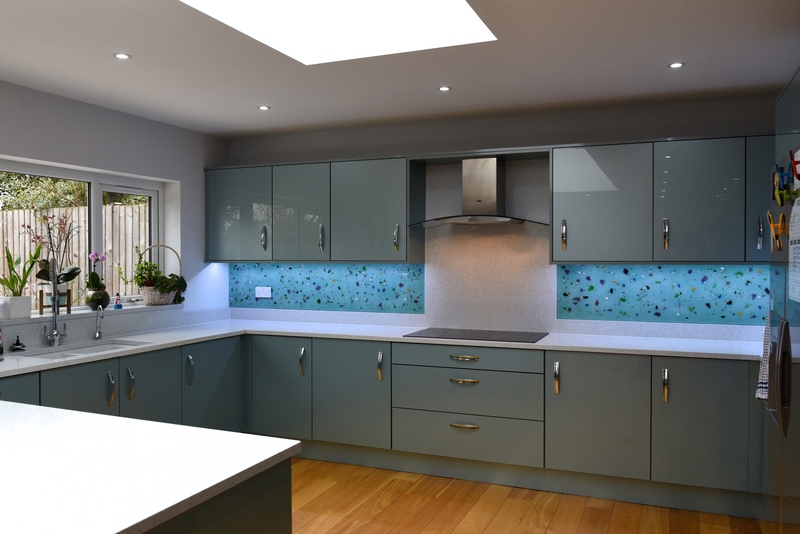 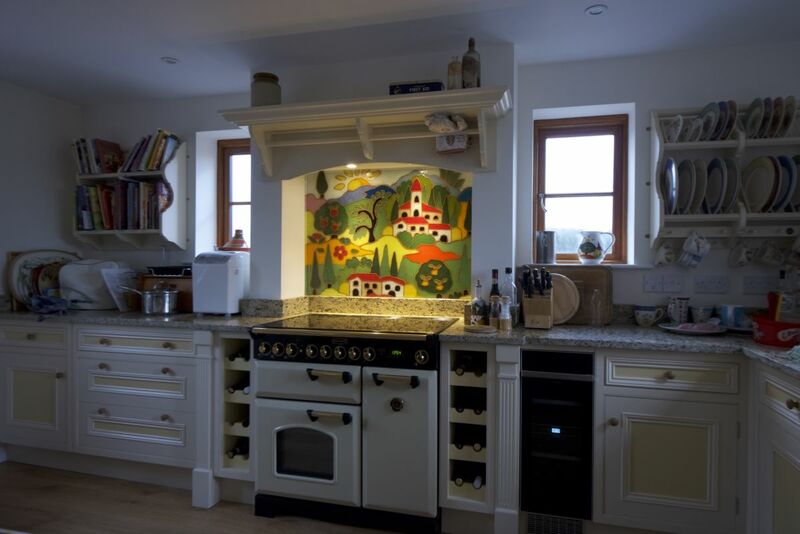 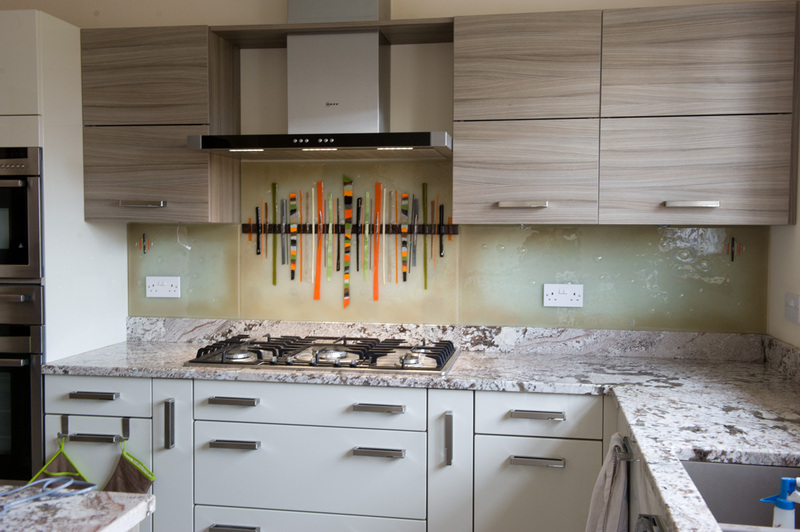 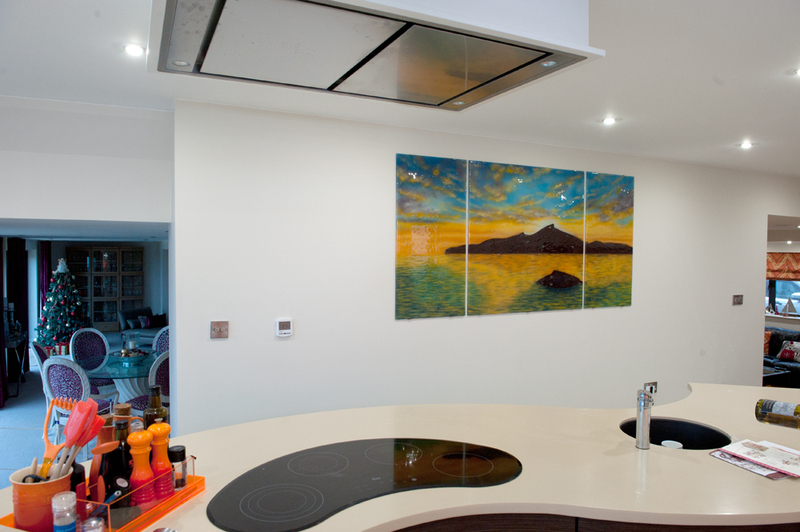 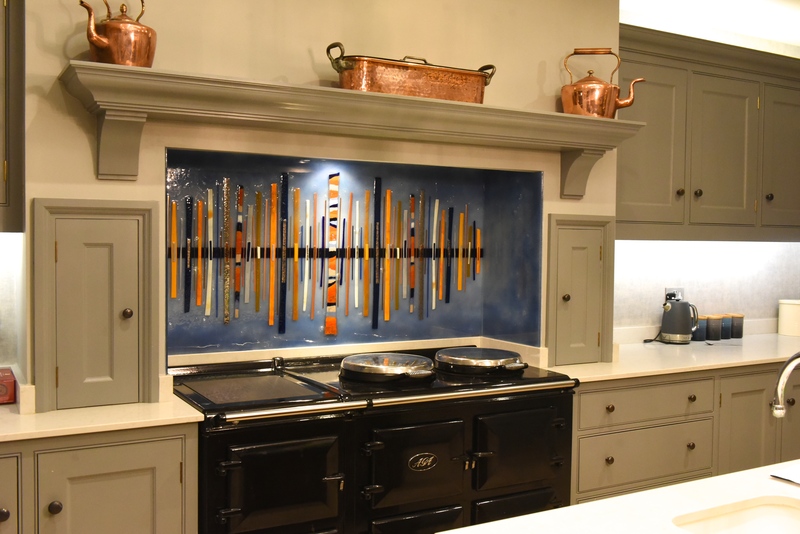 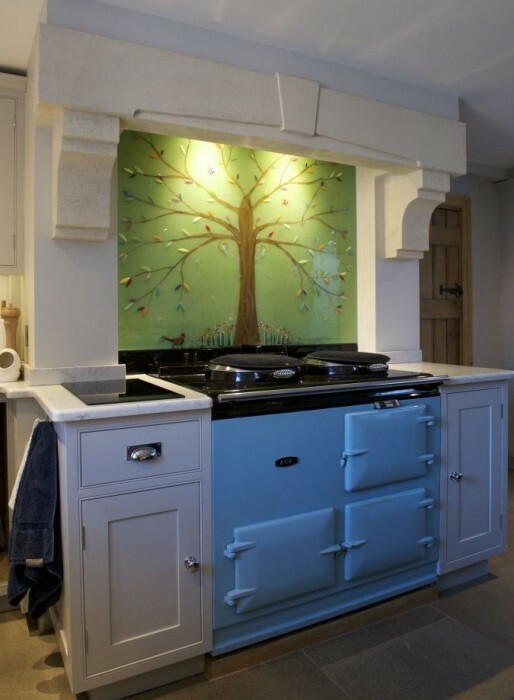 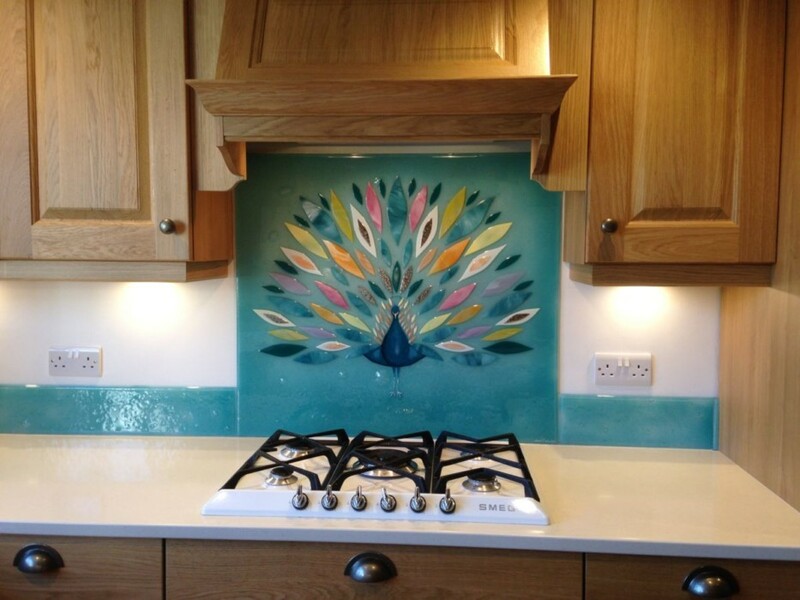 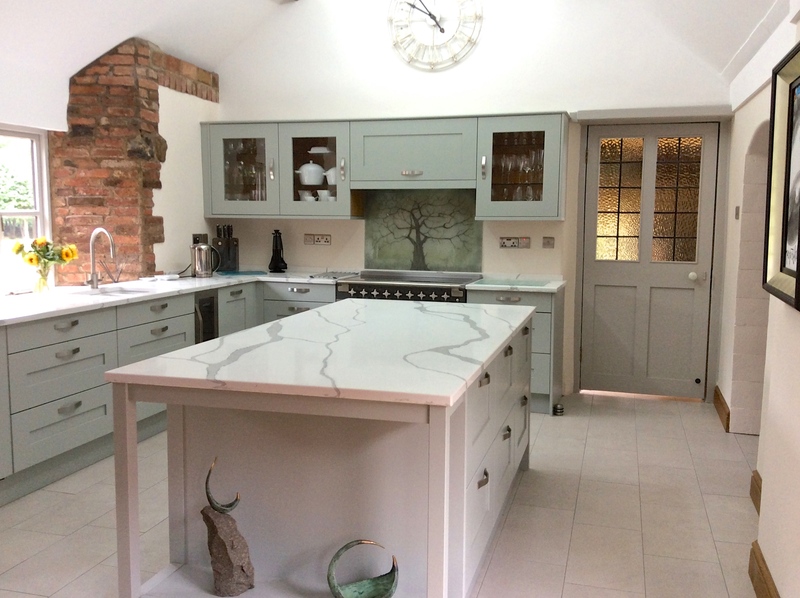 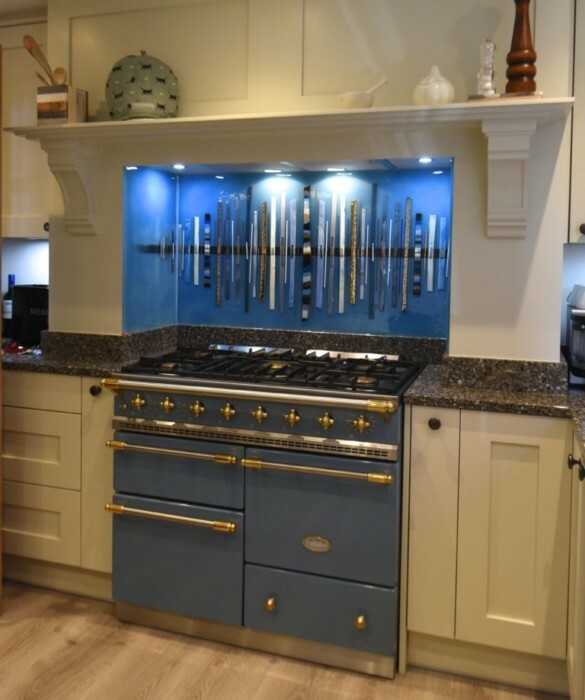 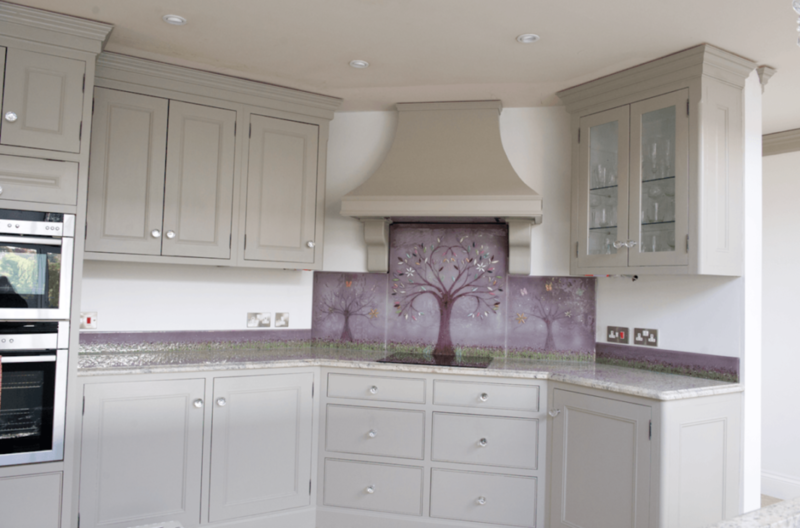 That could be anything from colour matching the piece to your kitchen, all the way to bringing your own design to life. 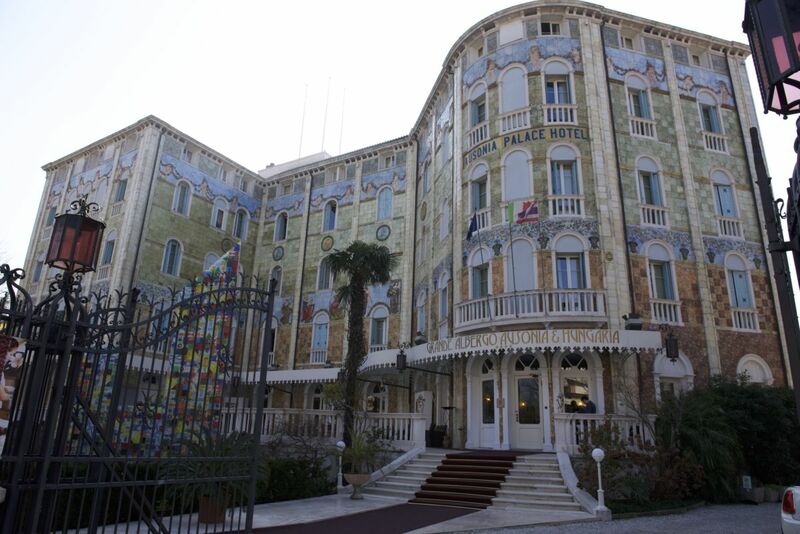 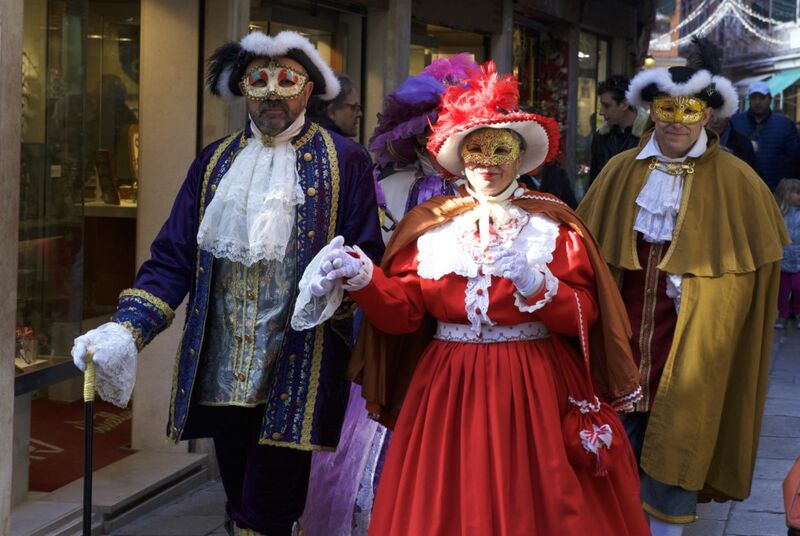 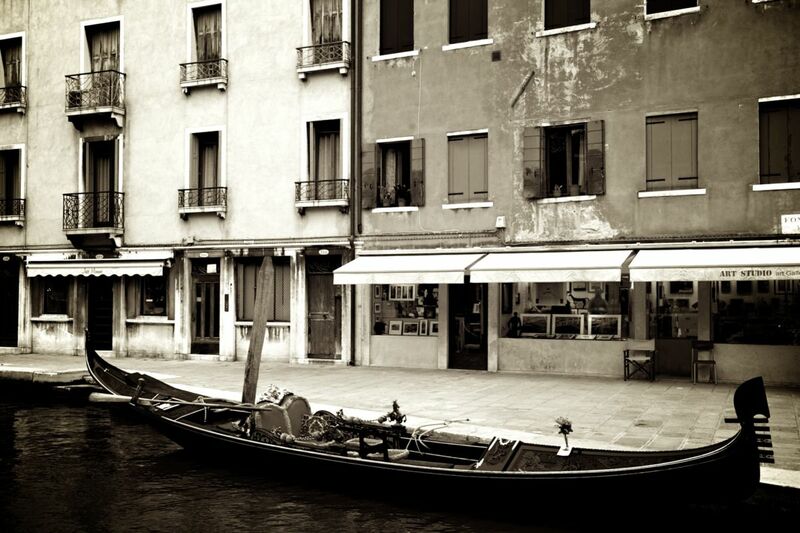 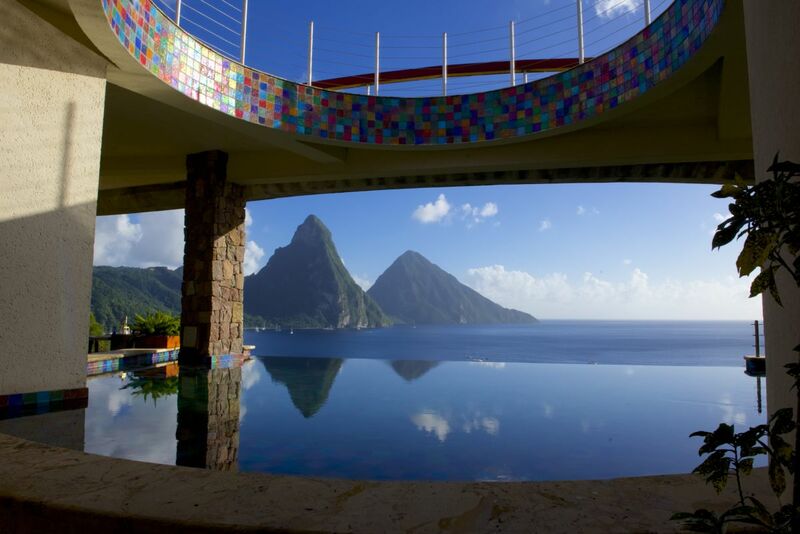 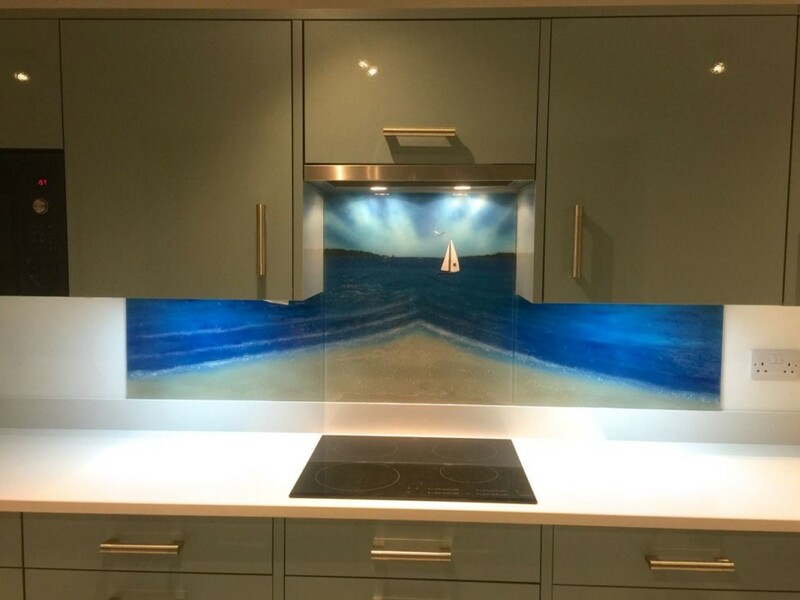 We often say that your imagination is the limit, and we mean it! 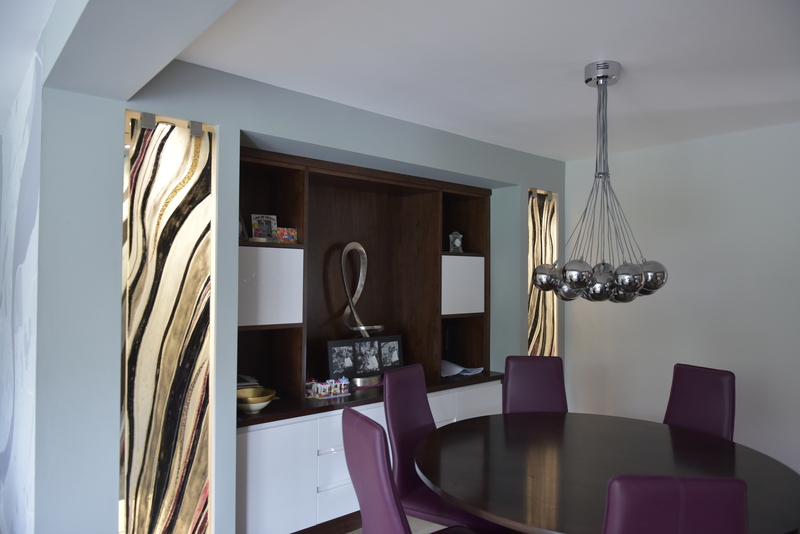 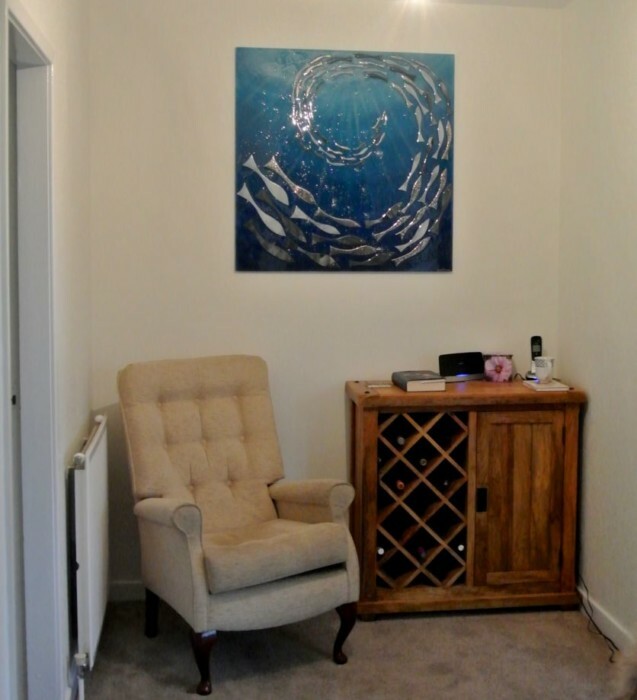 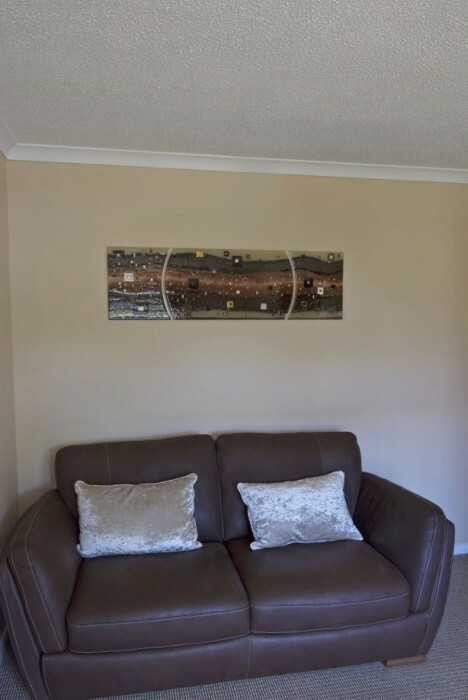 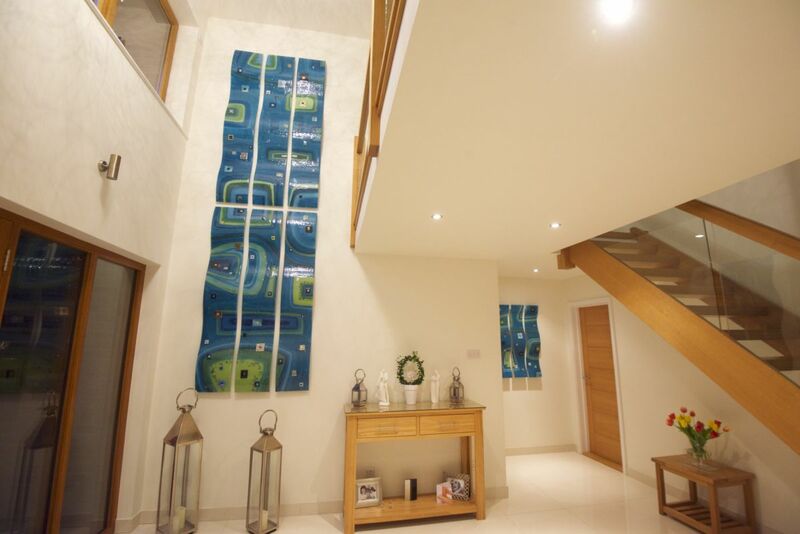 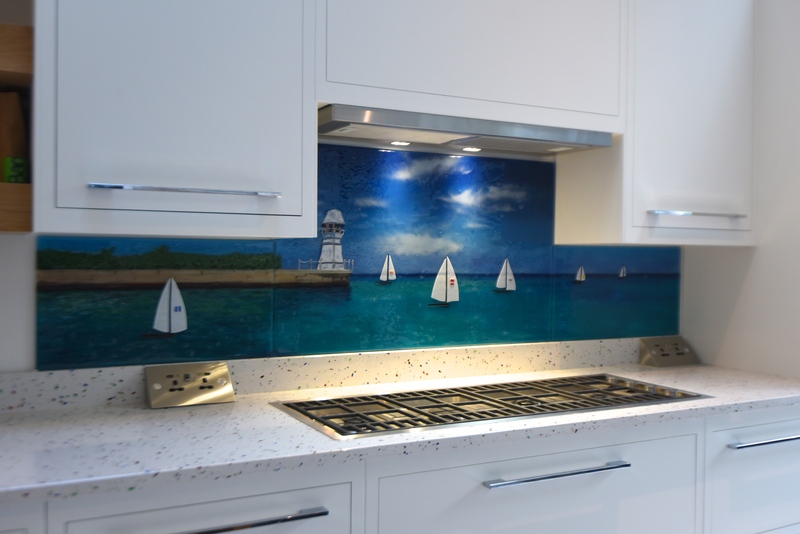 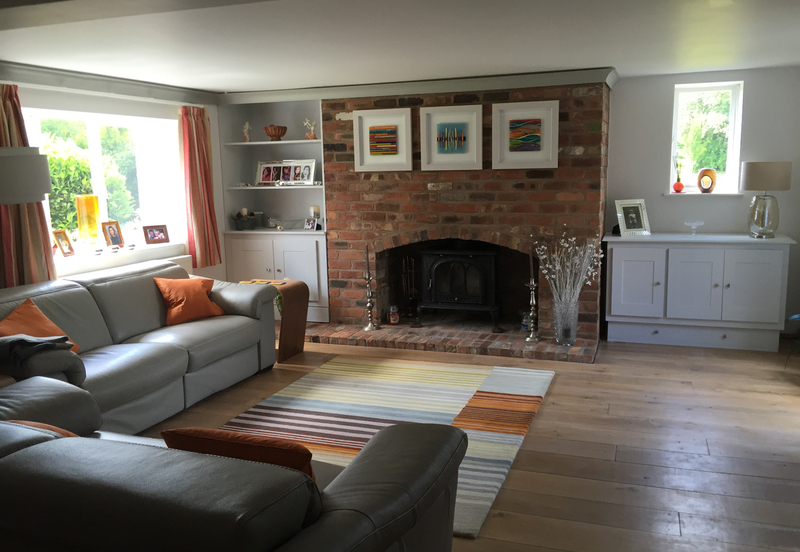 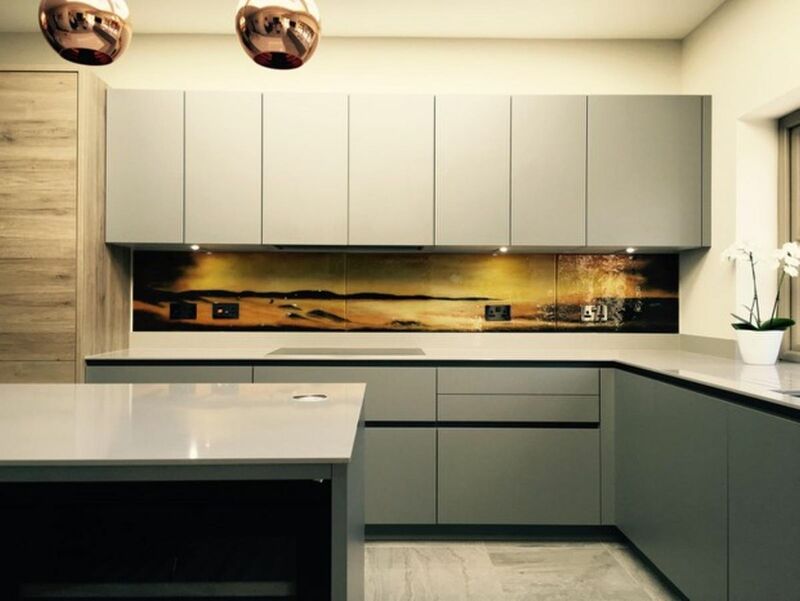 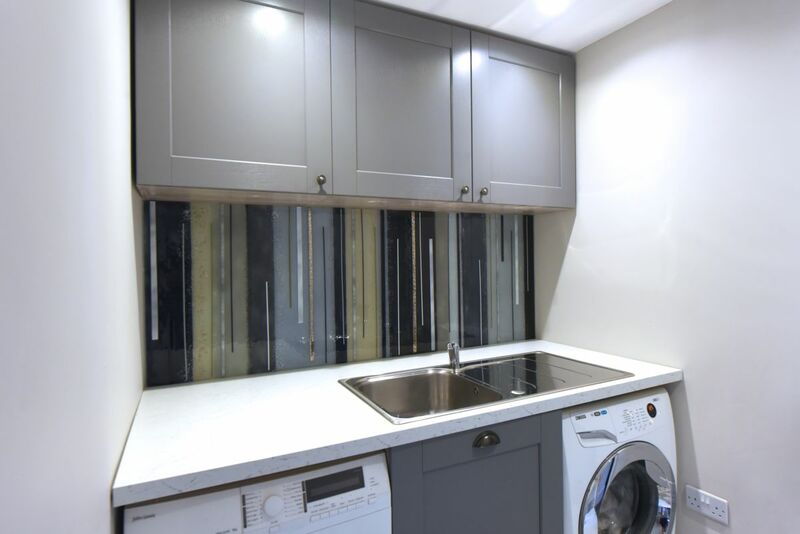 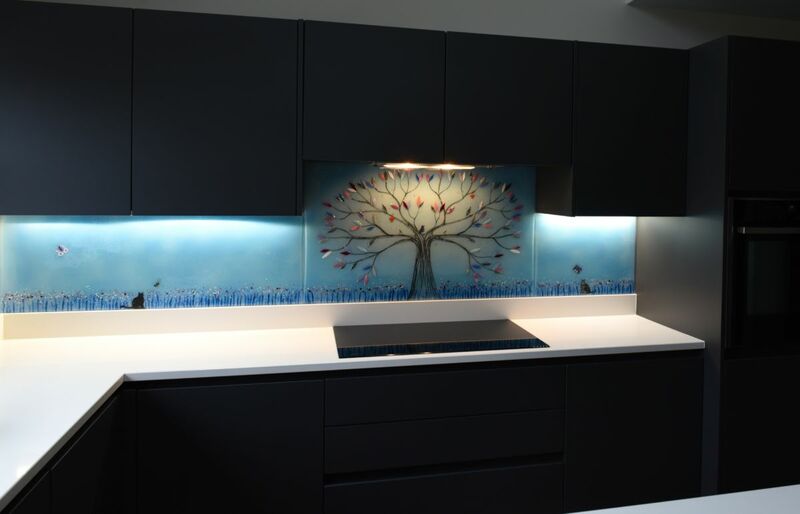 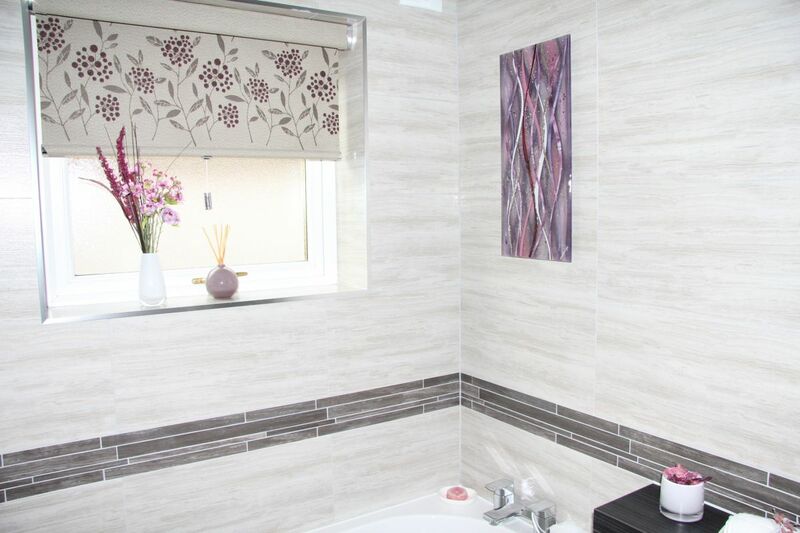 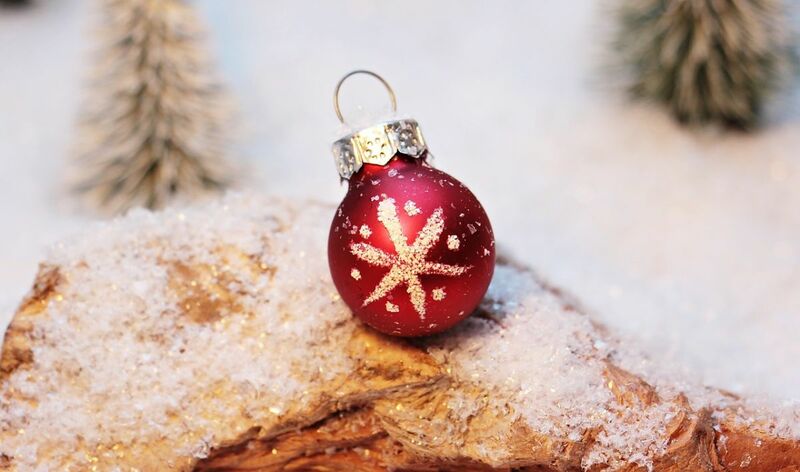 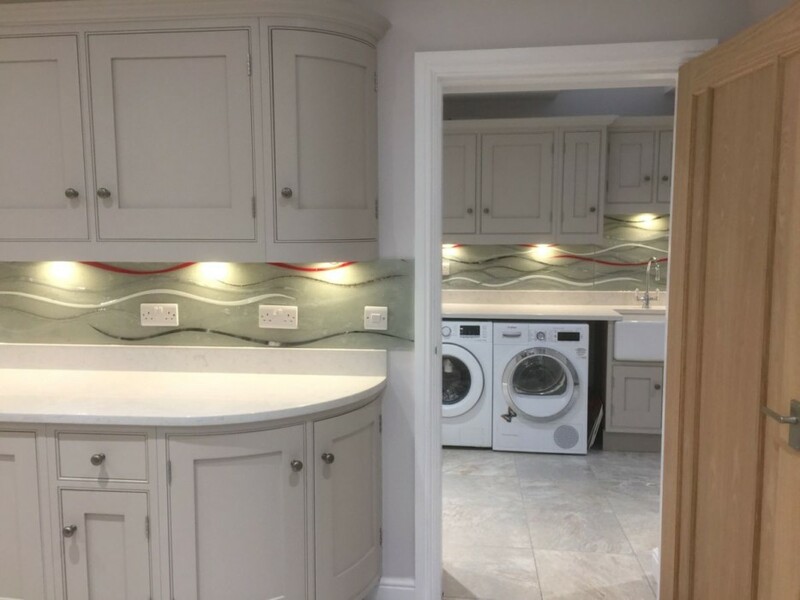 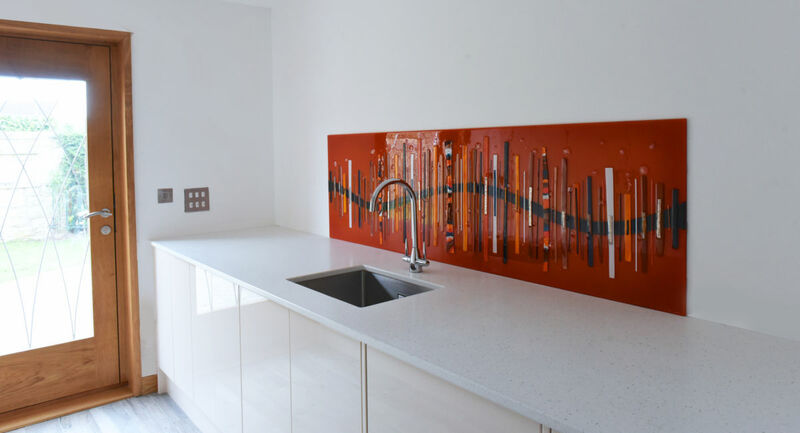 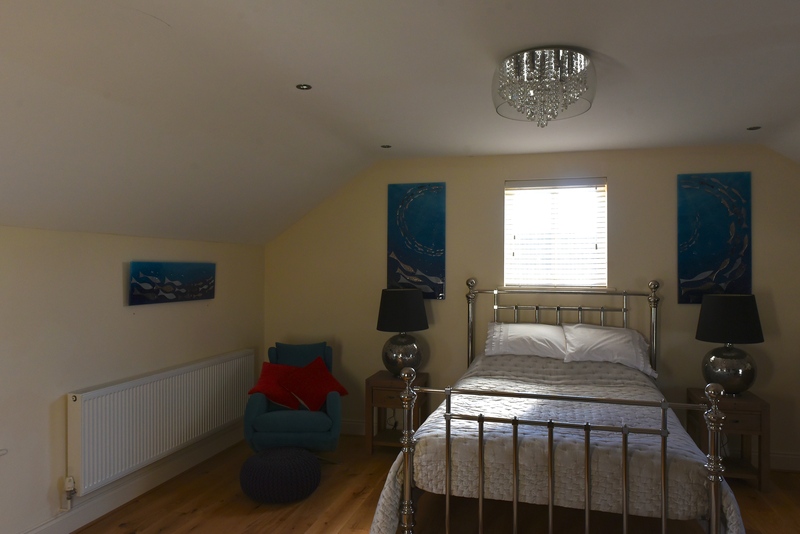 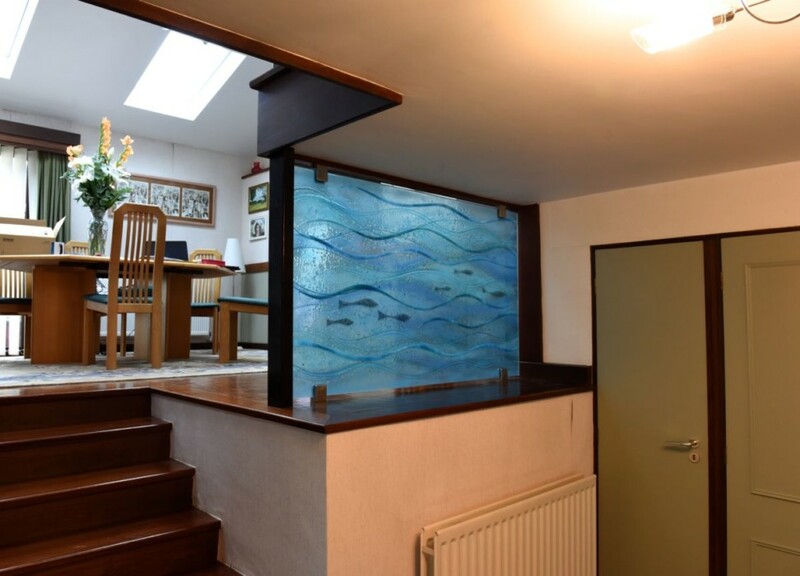 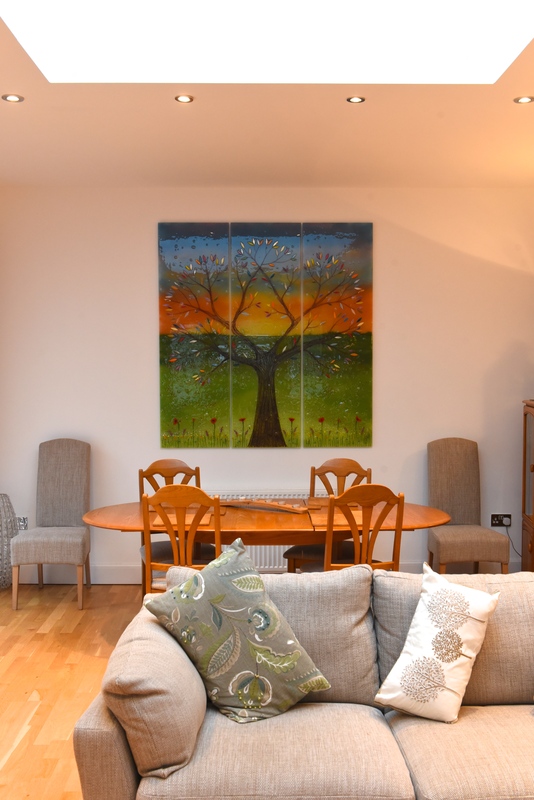 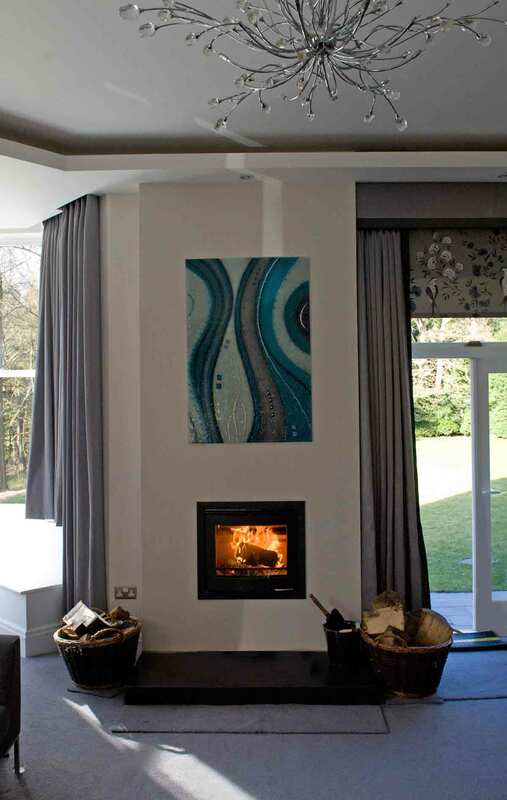 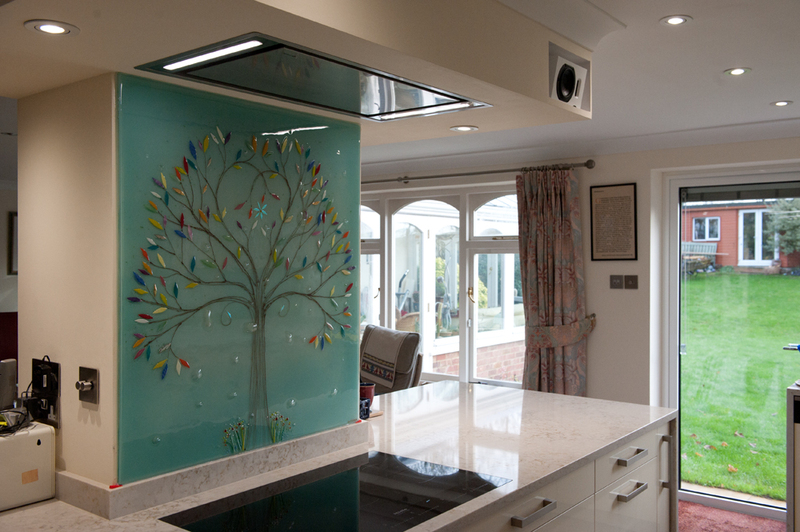 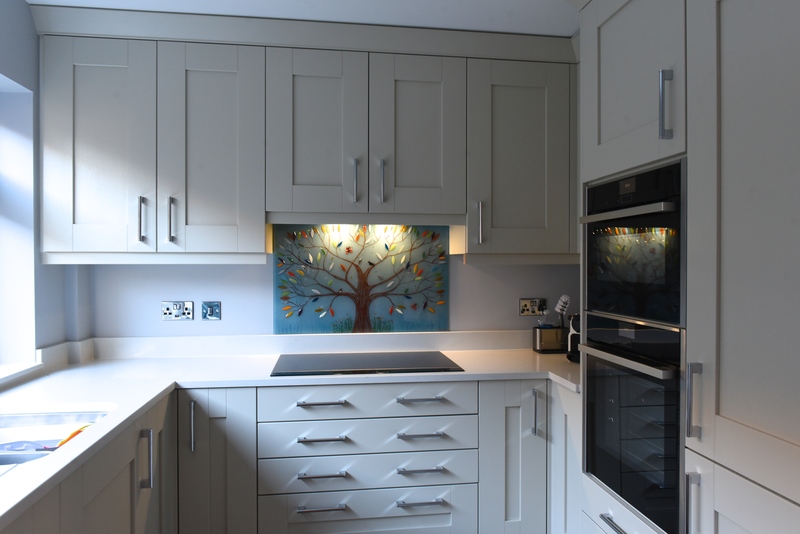 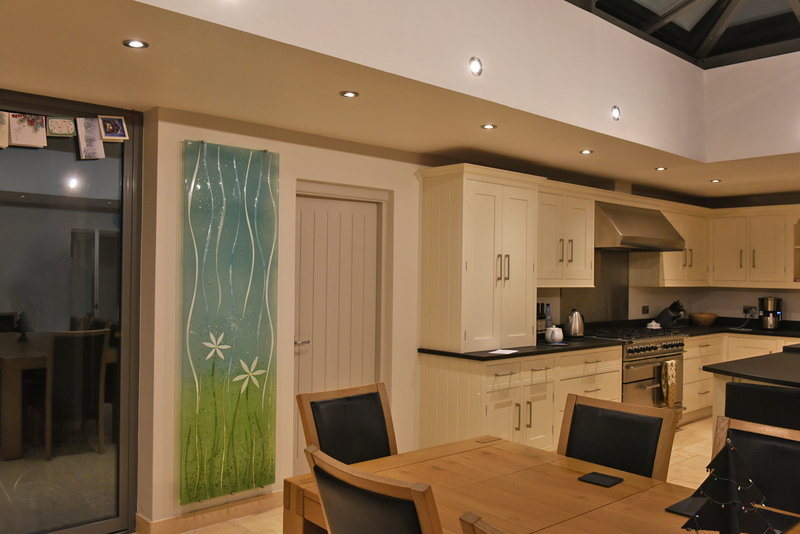 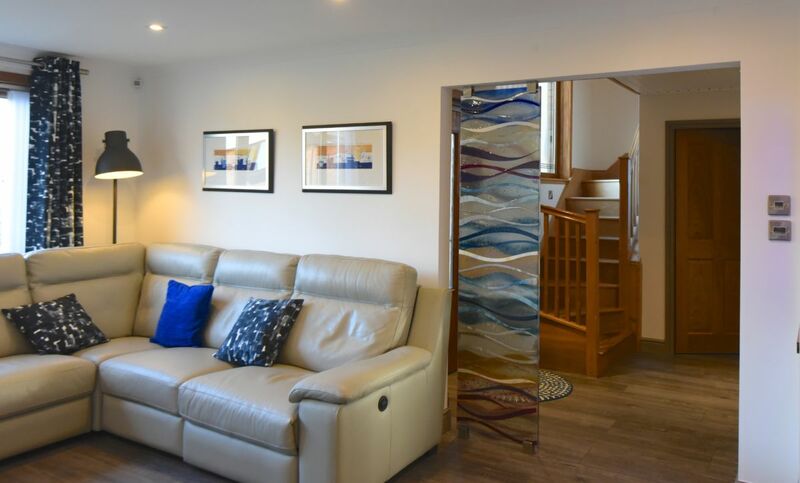 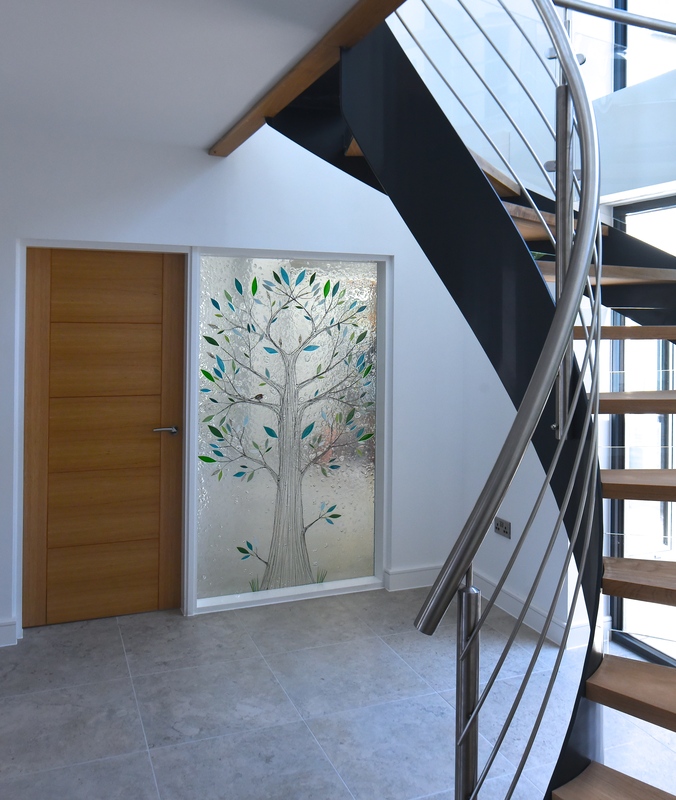 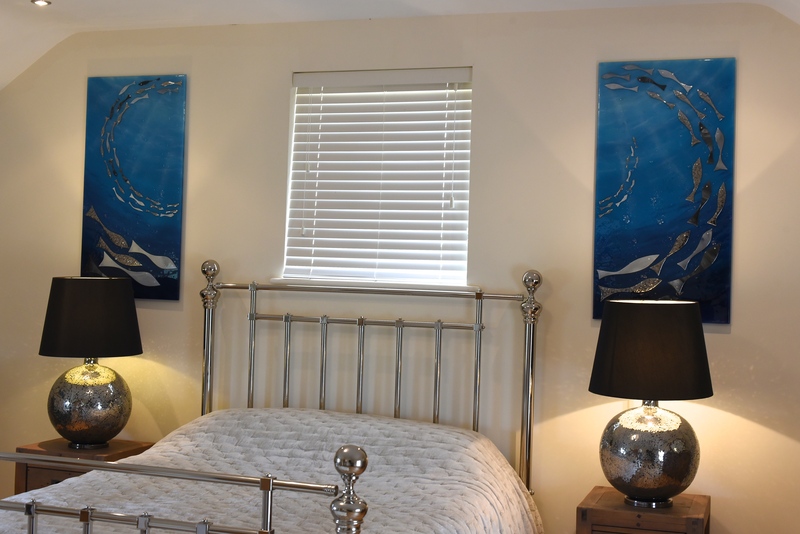 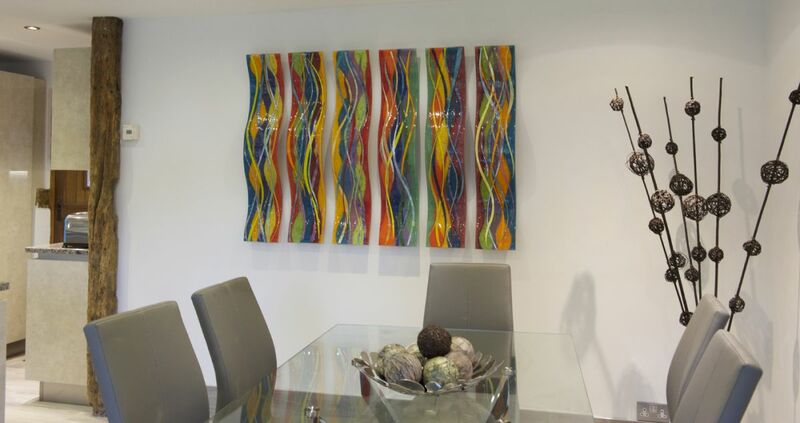 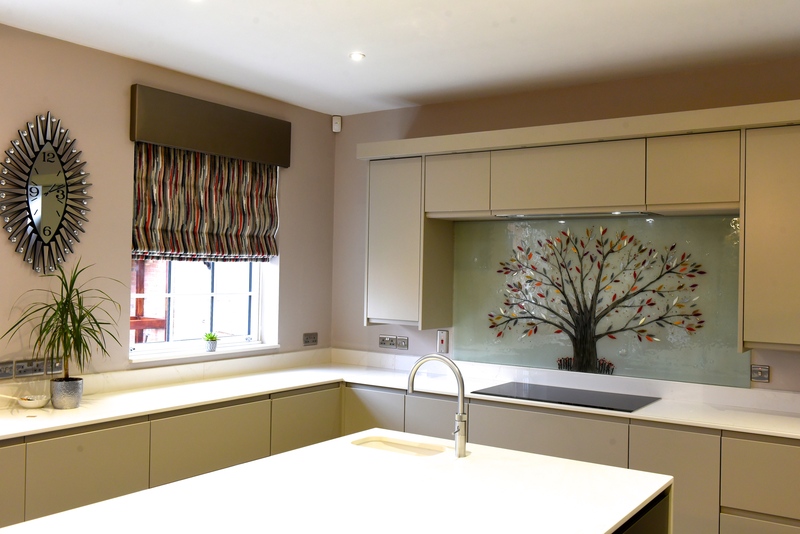 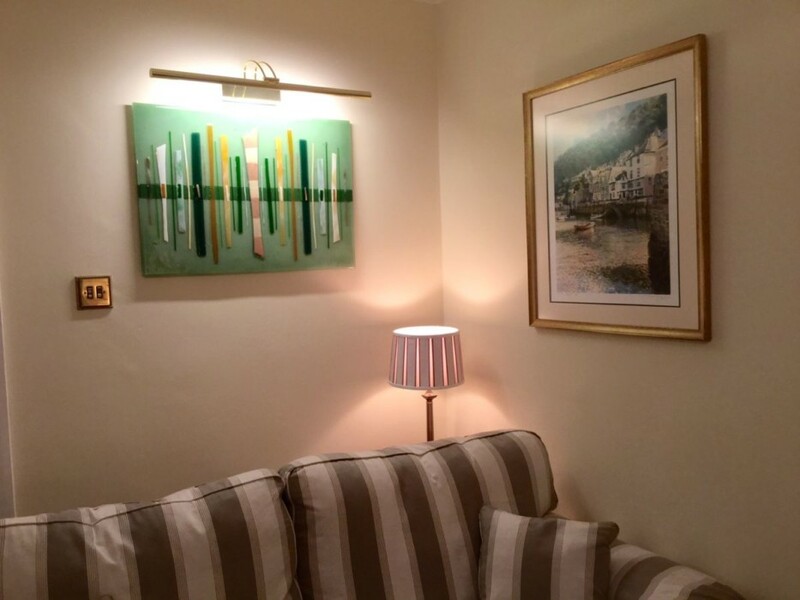 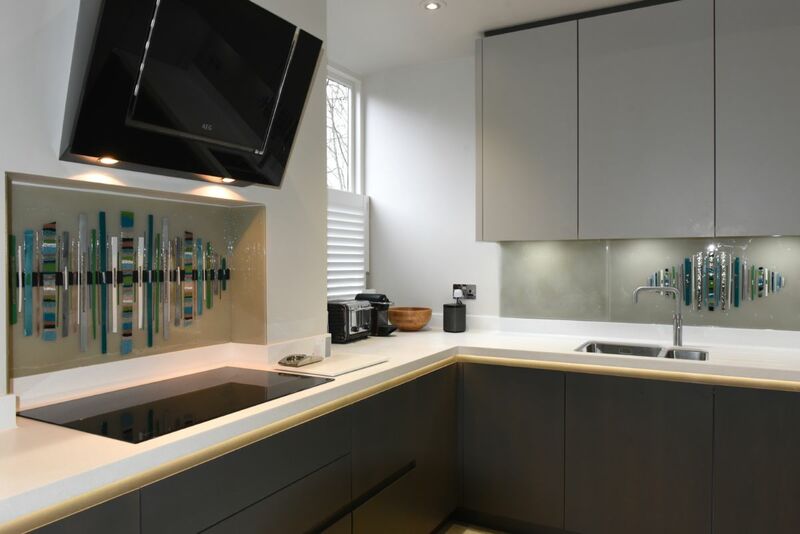 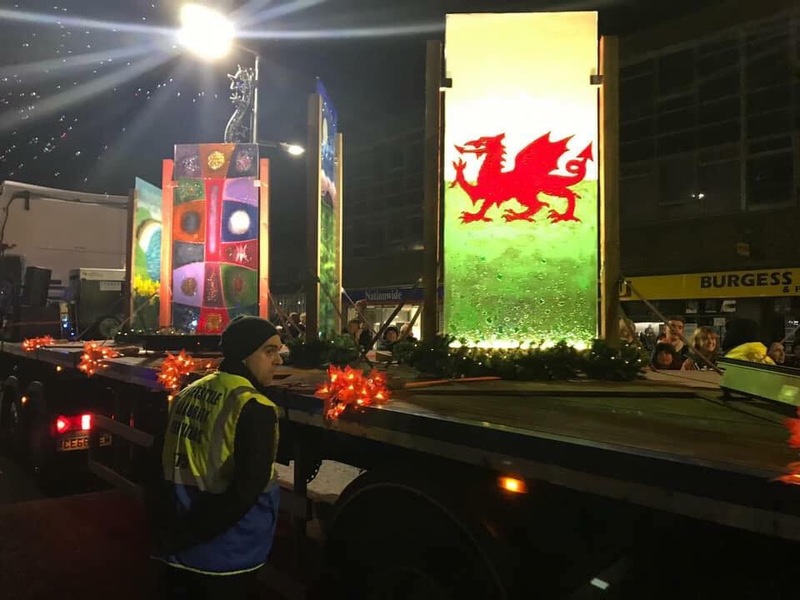 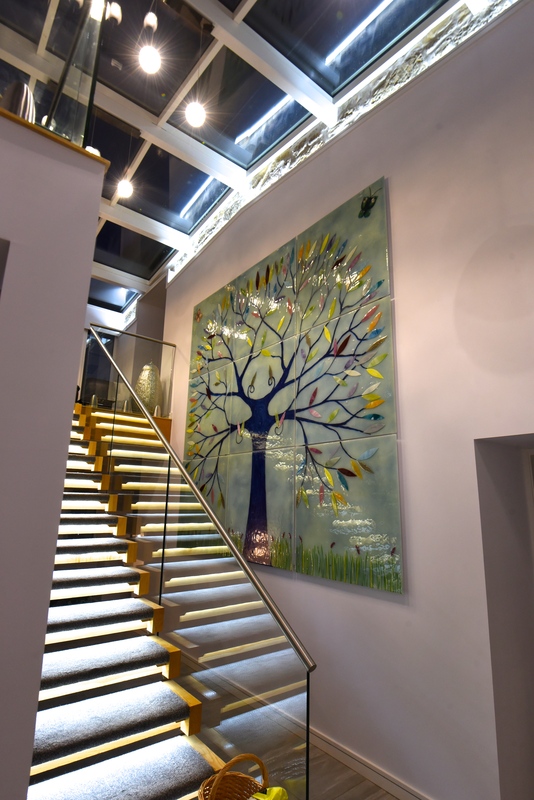 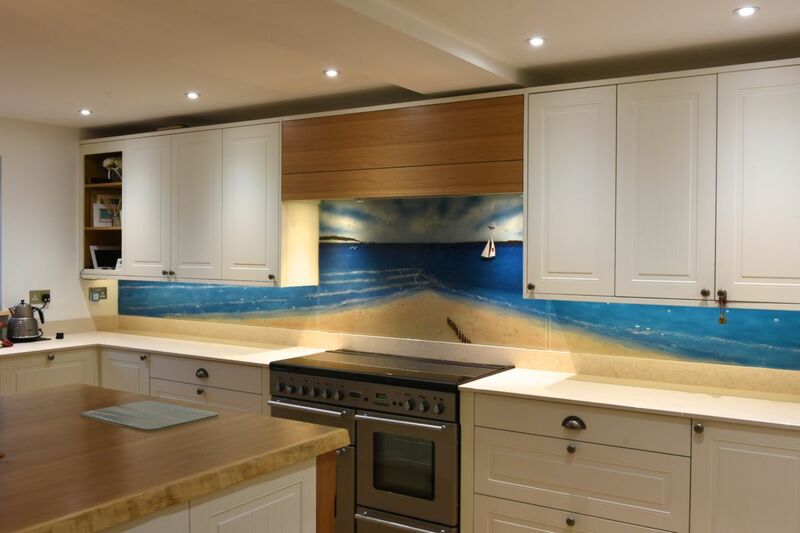 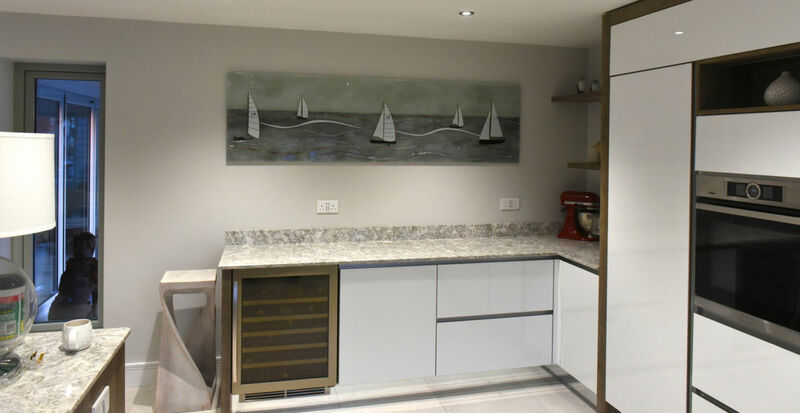 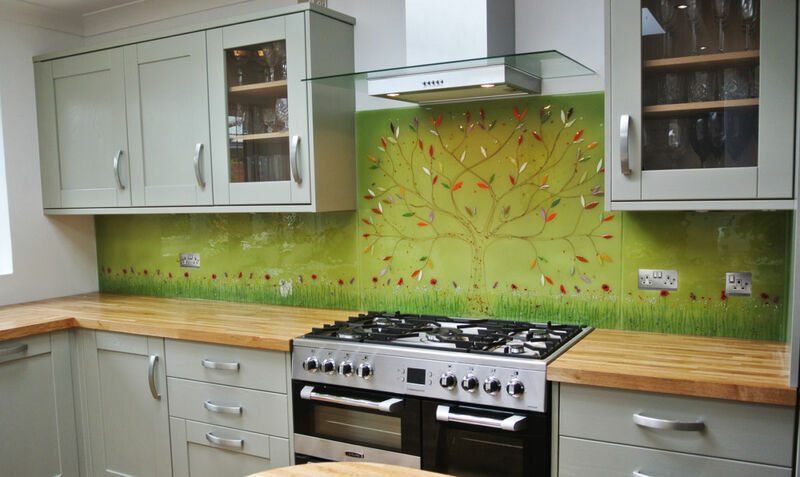 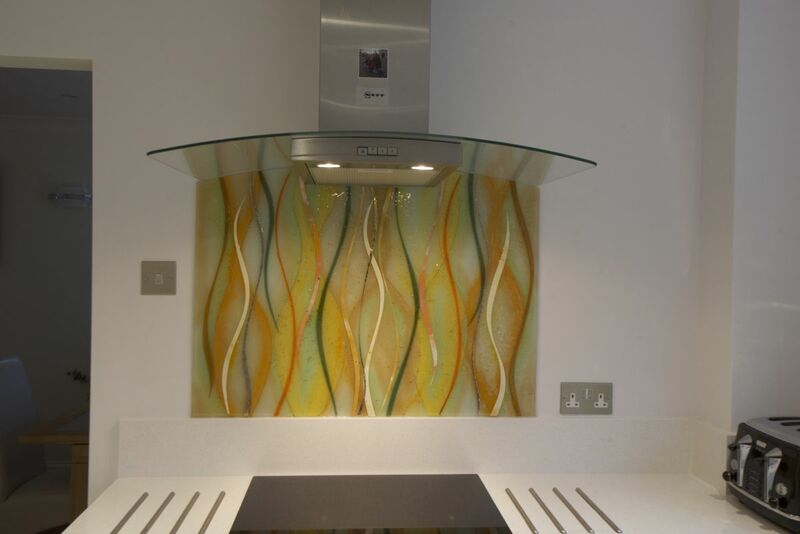 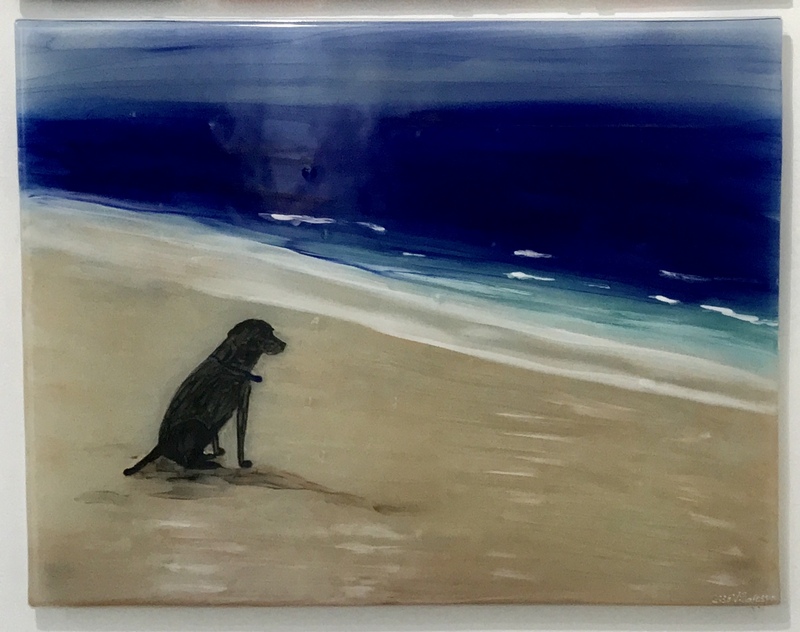 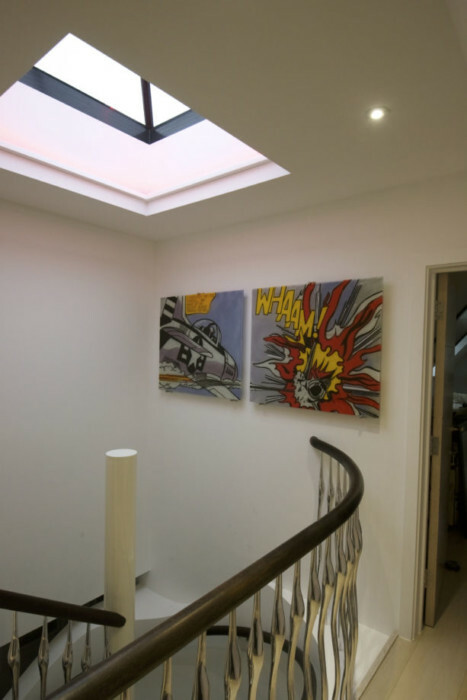 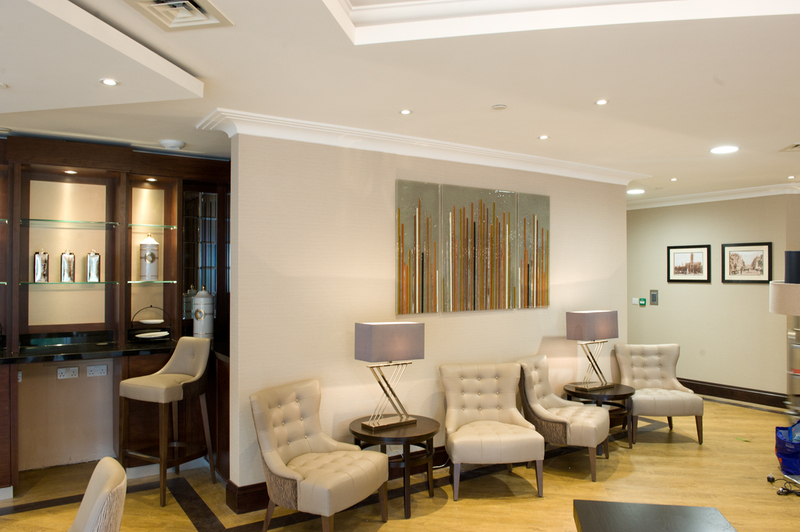 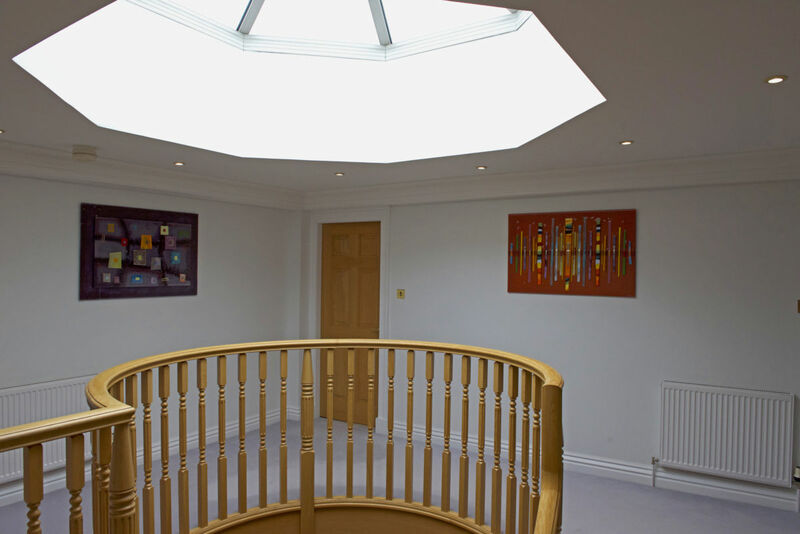 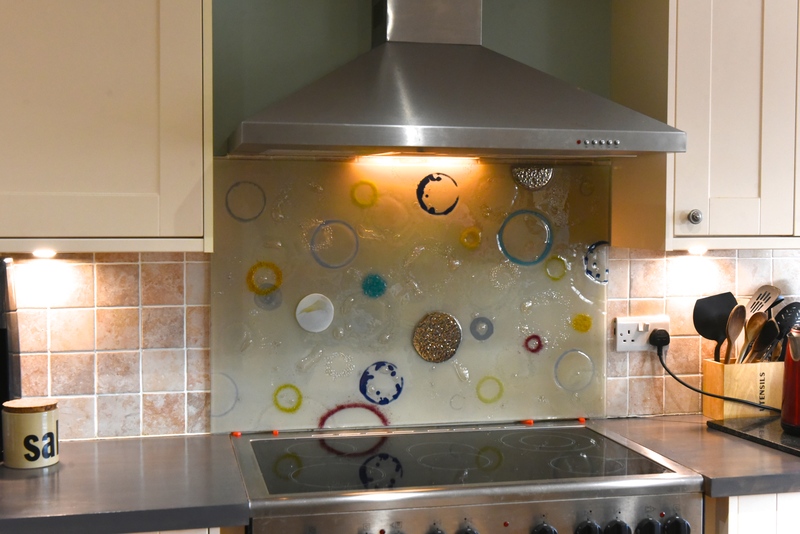 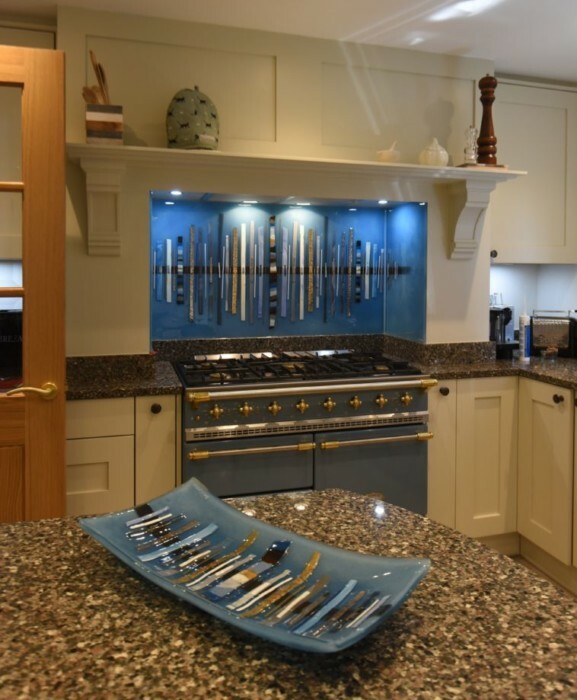 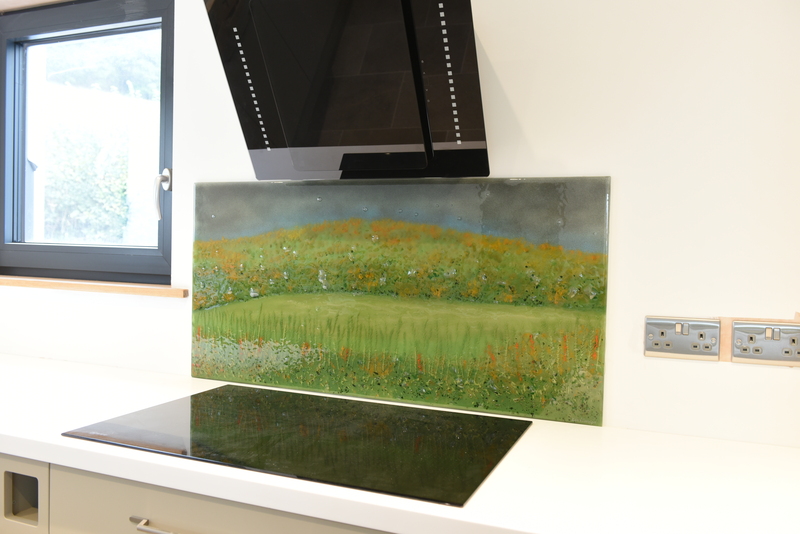 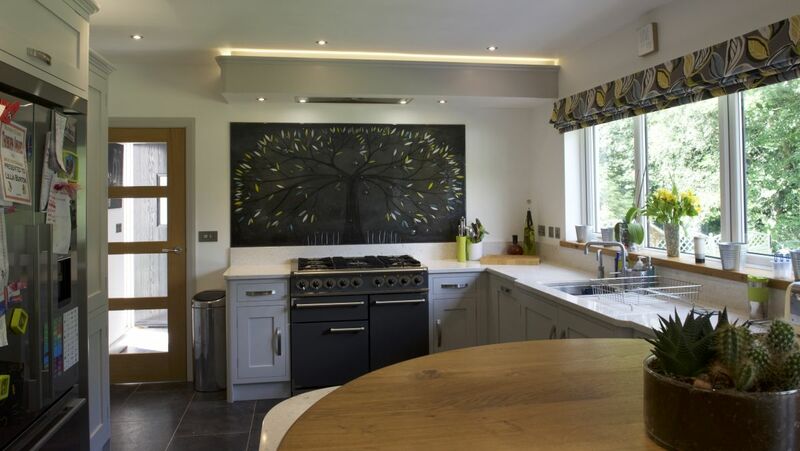 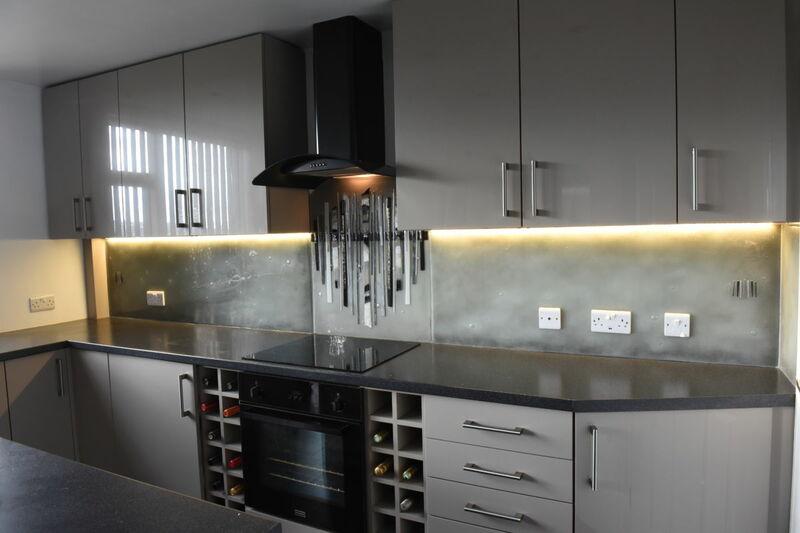 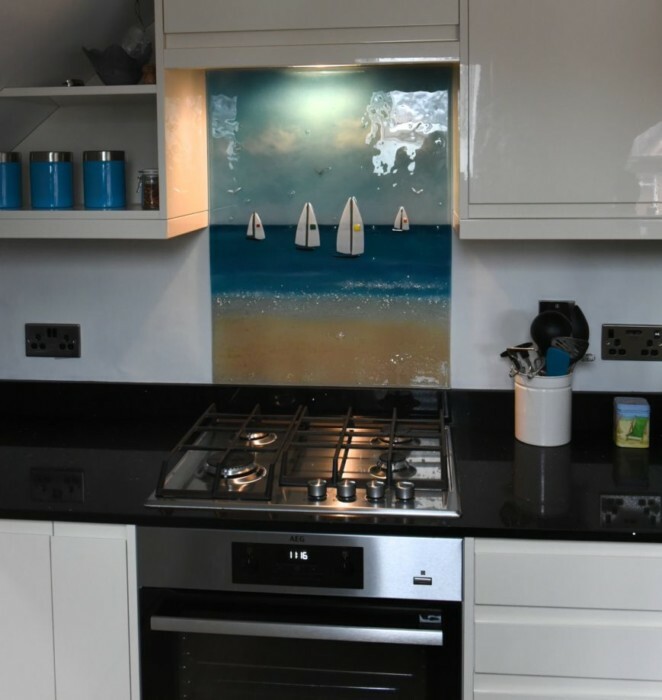 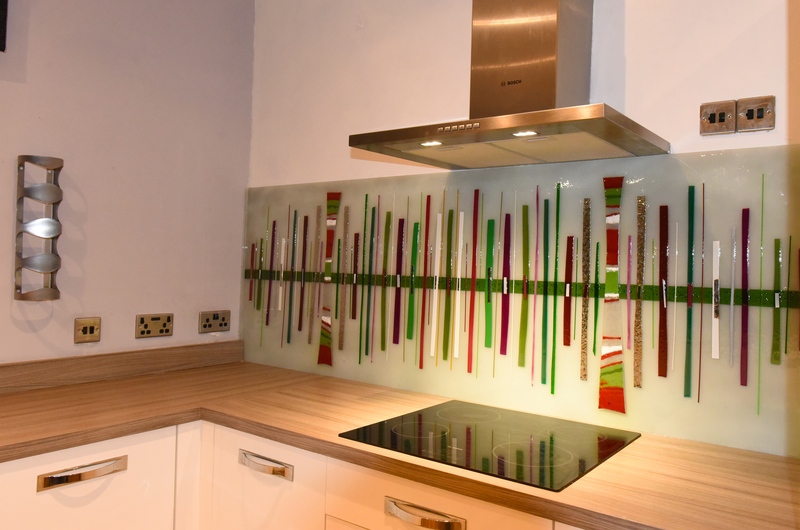 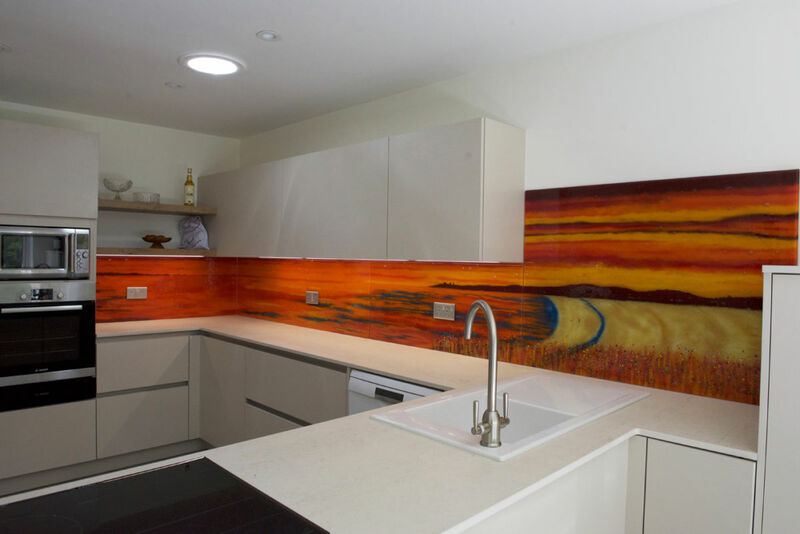 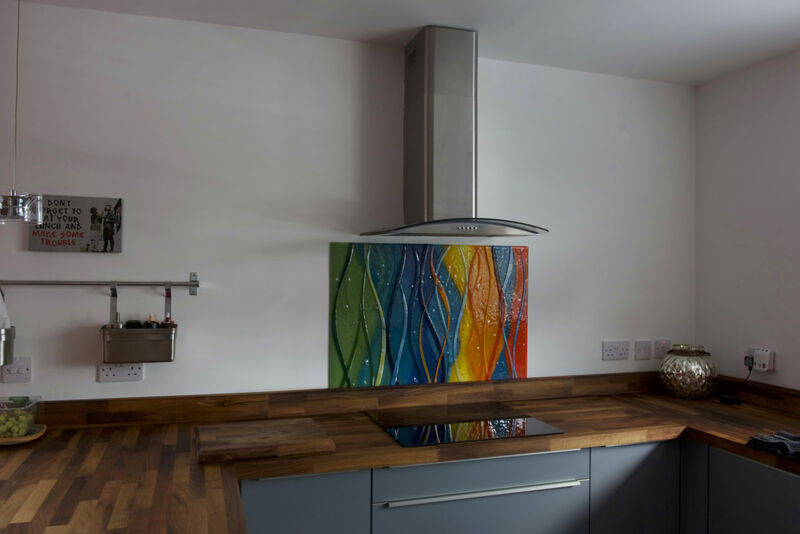 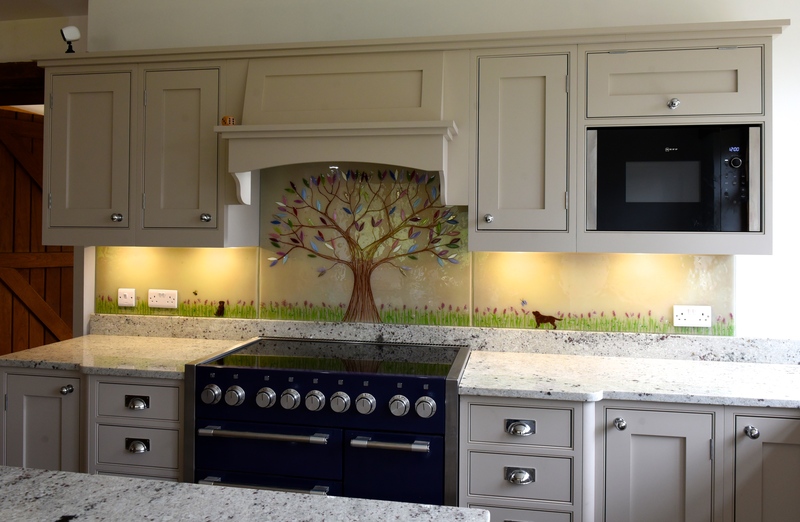 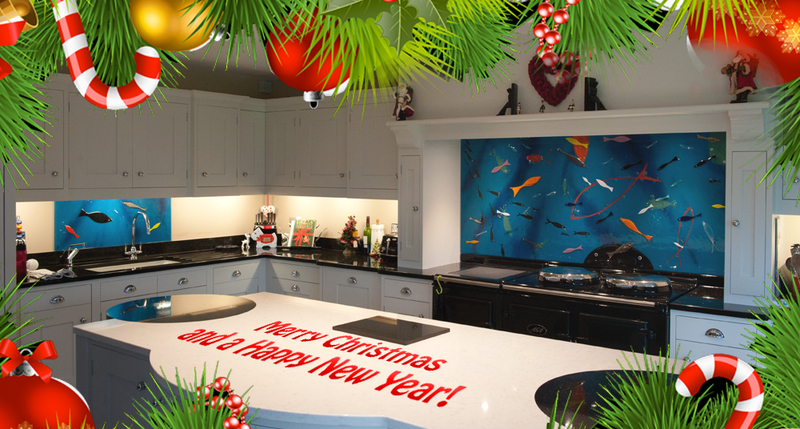 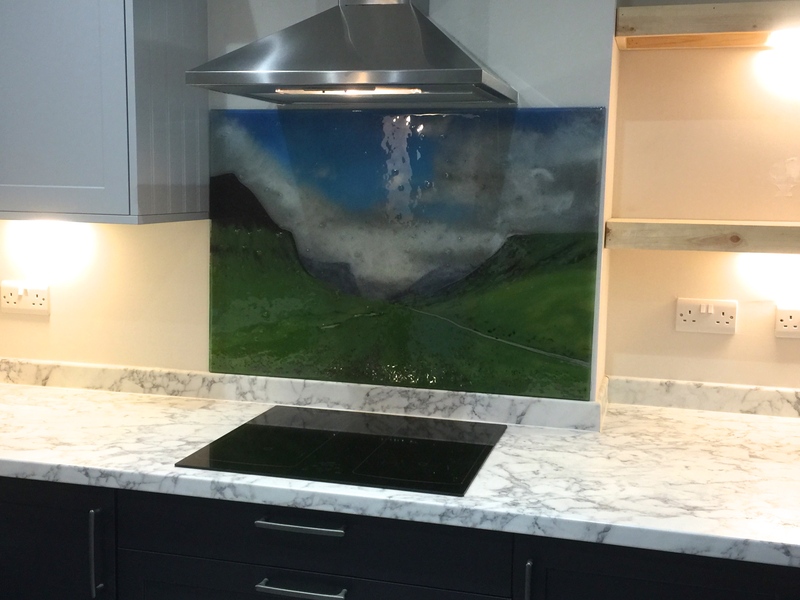 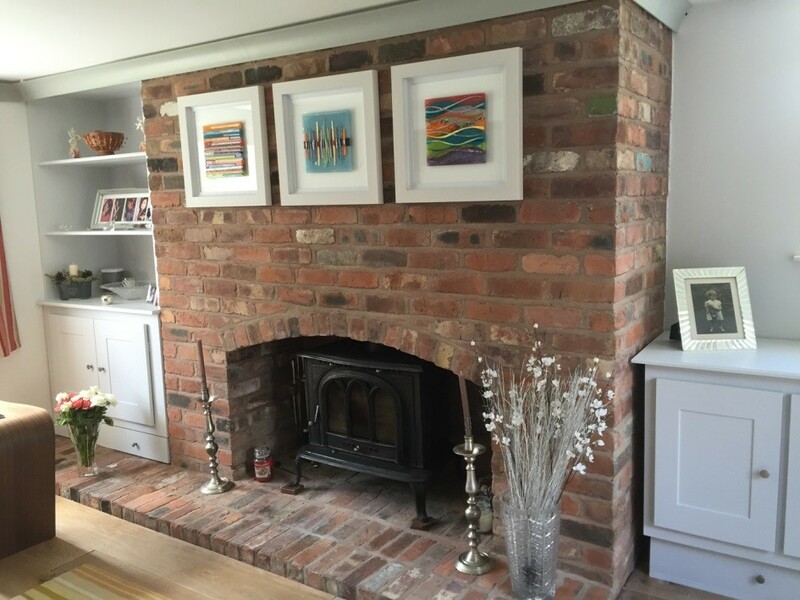 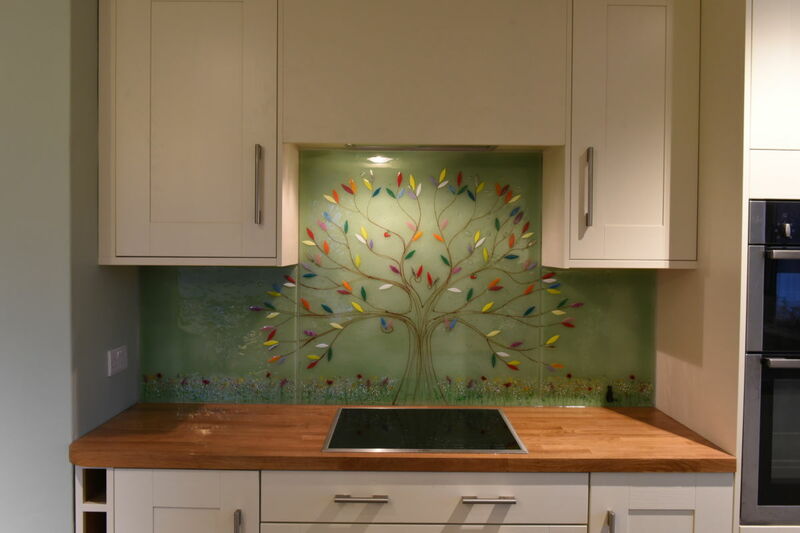 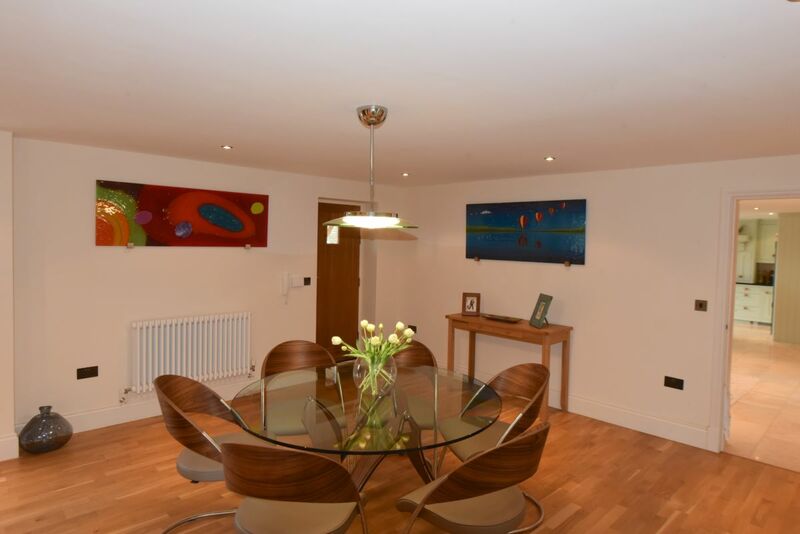 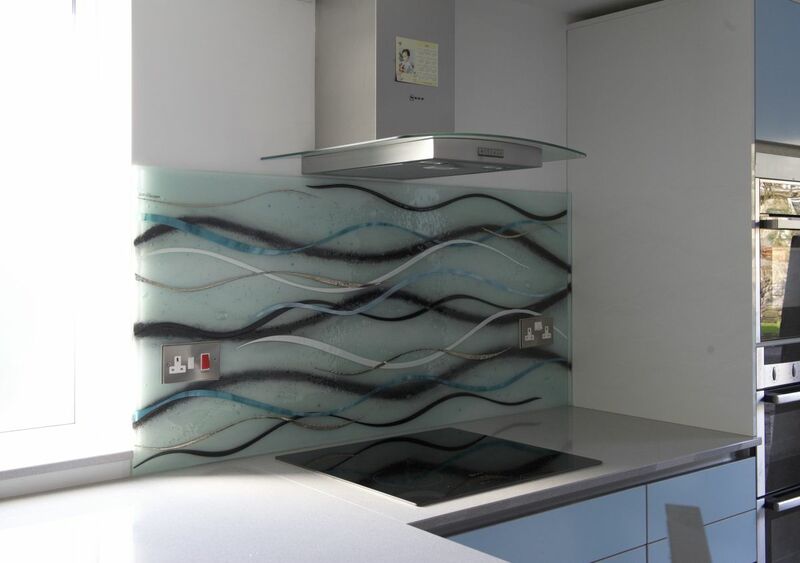 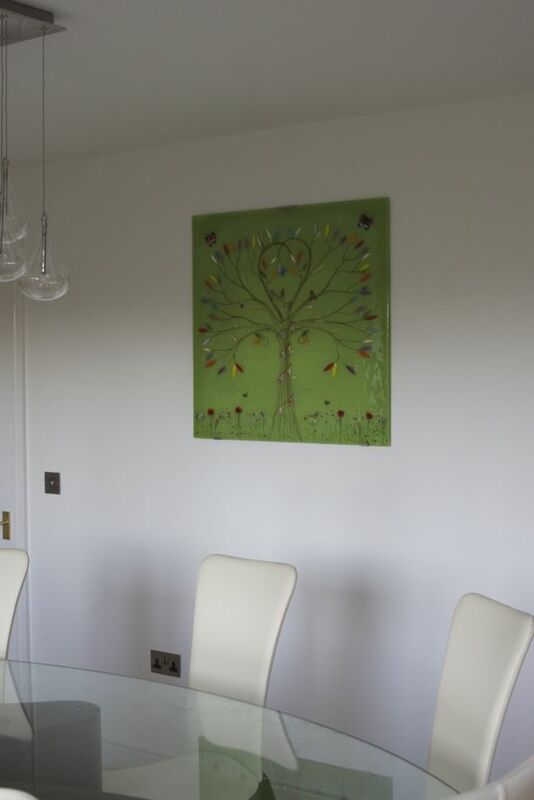 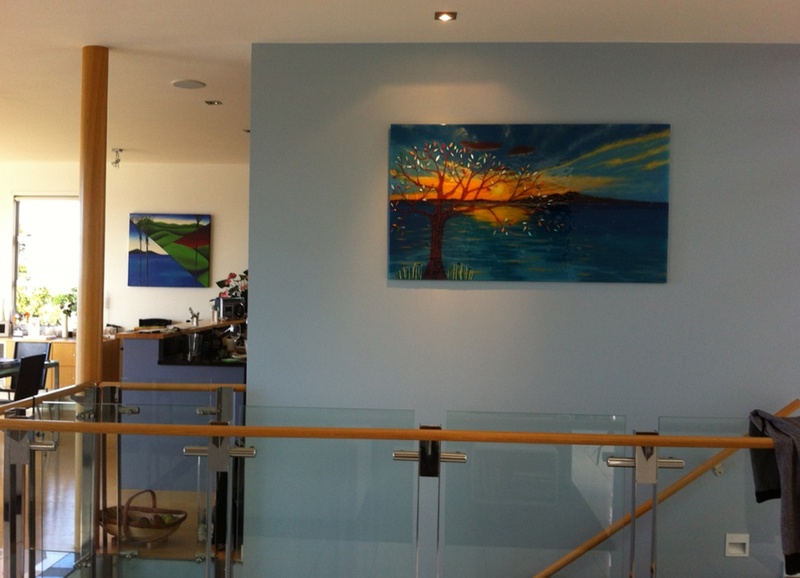 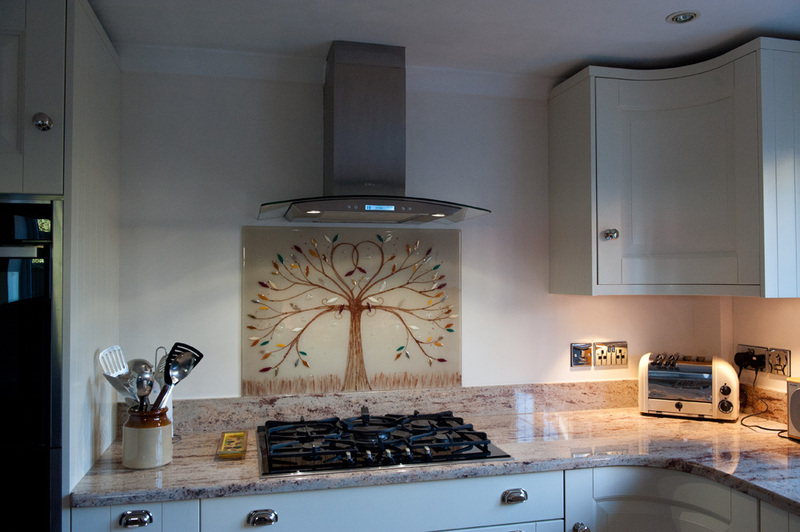 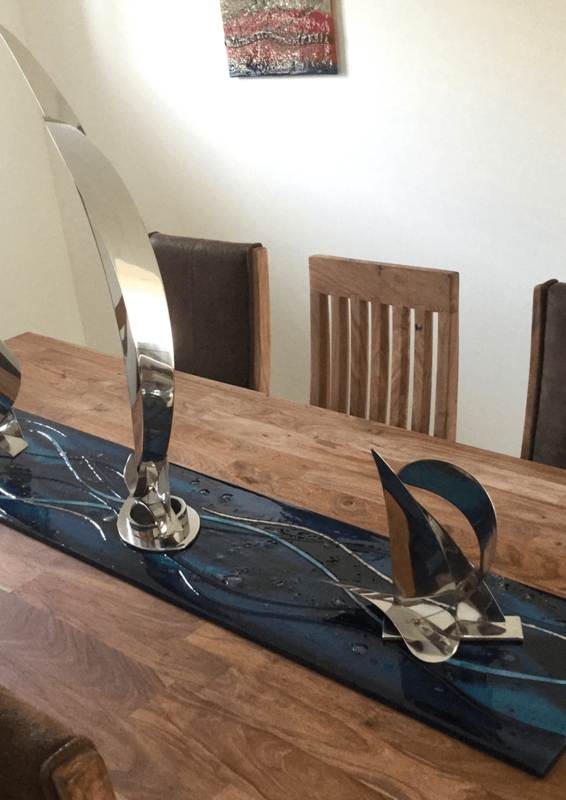 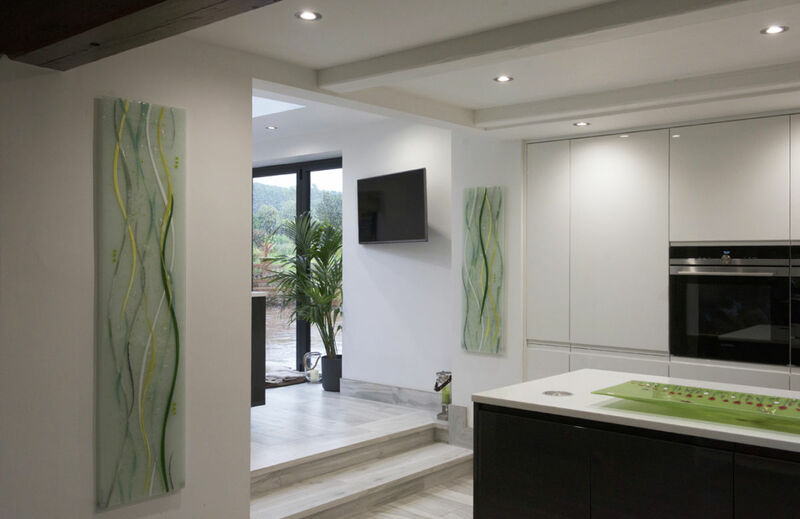 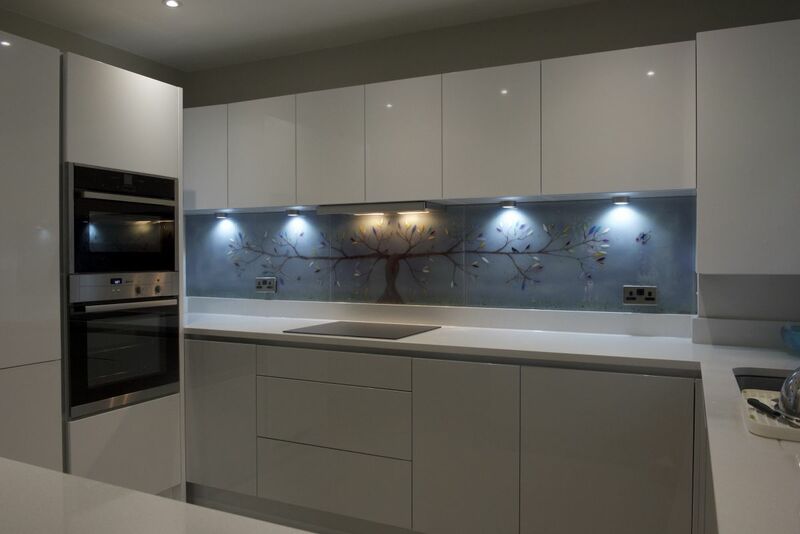 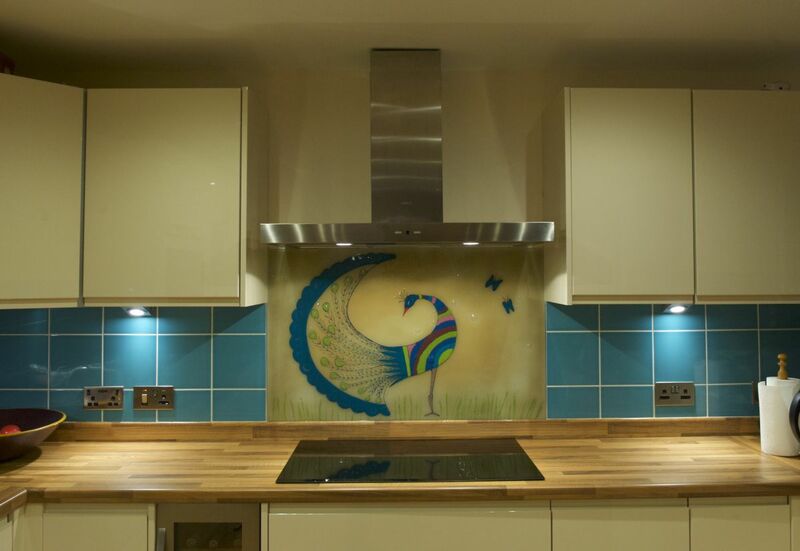 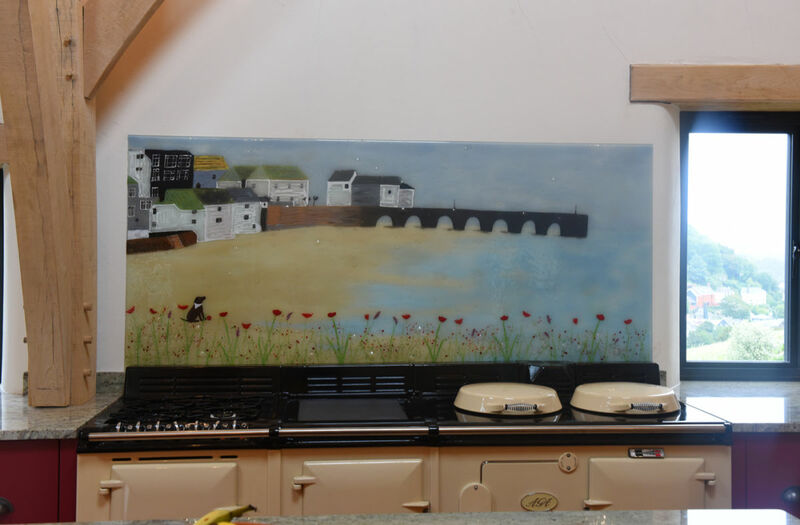 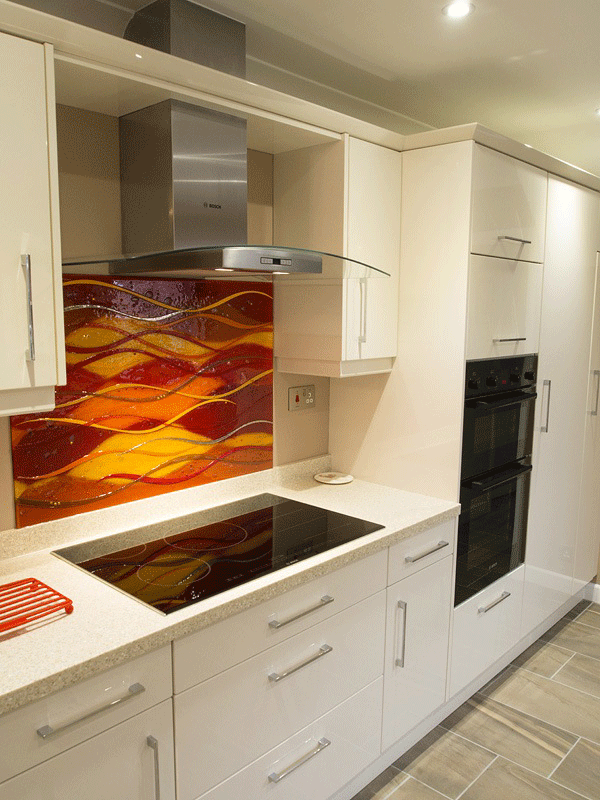 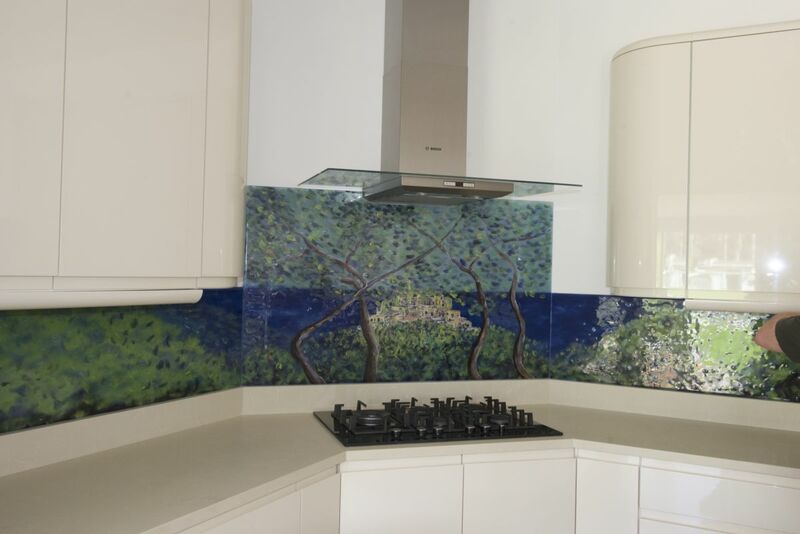 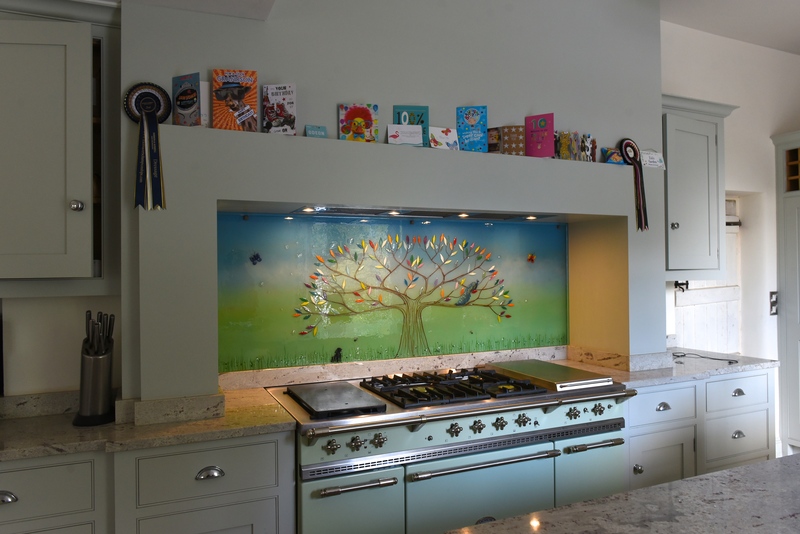 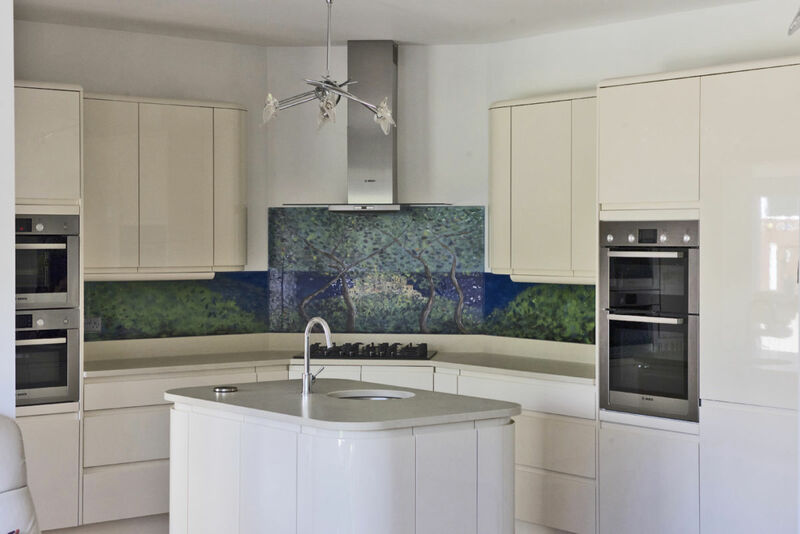 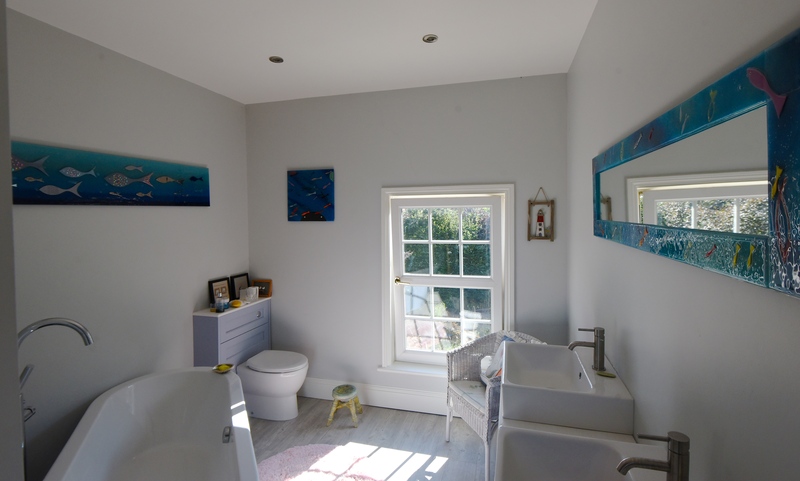 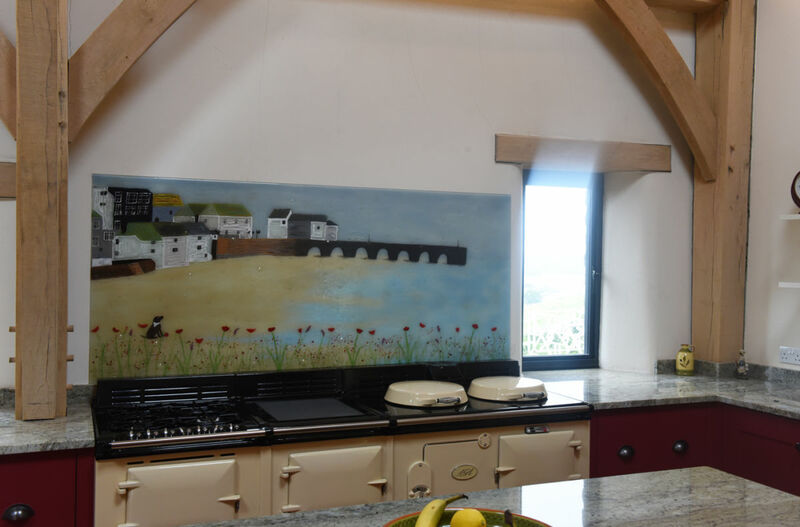 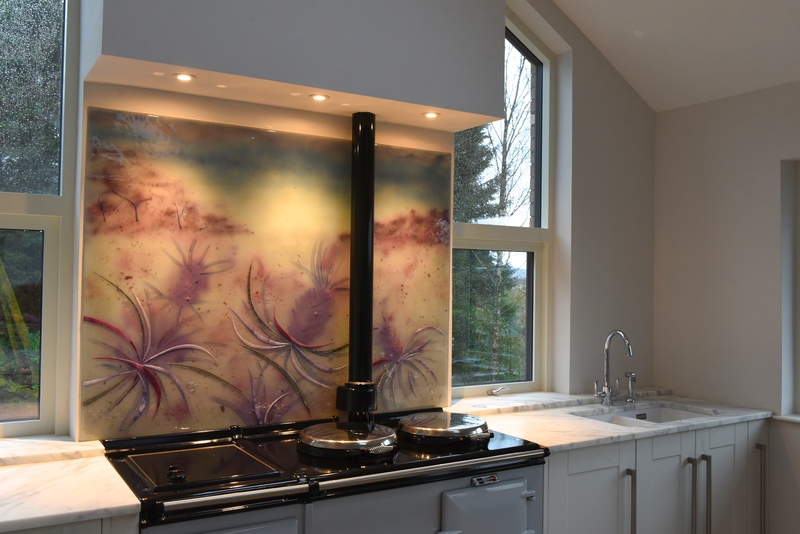 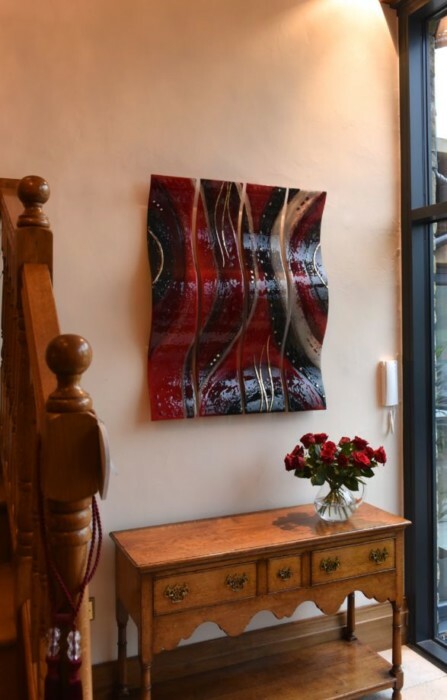 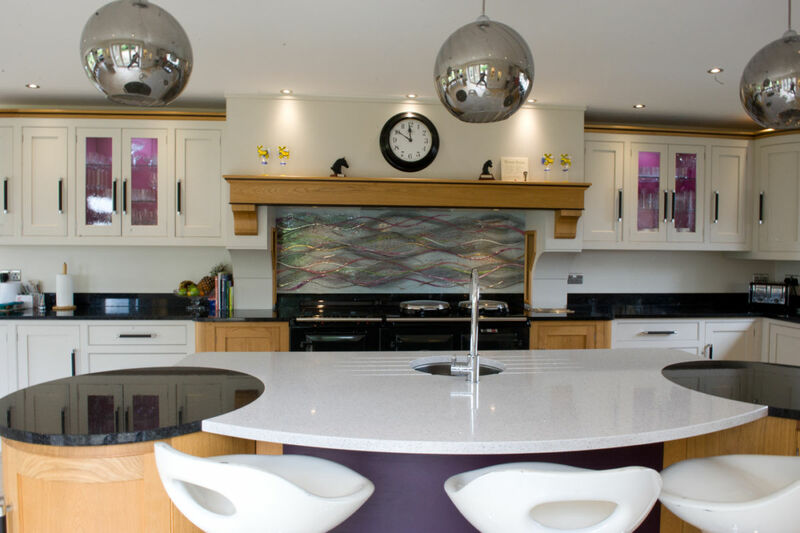 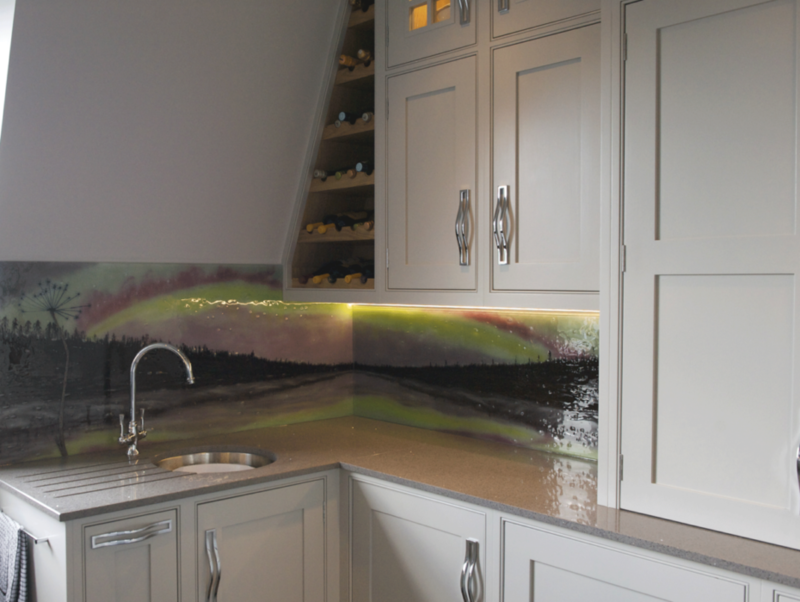 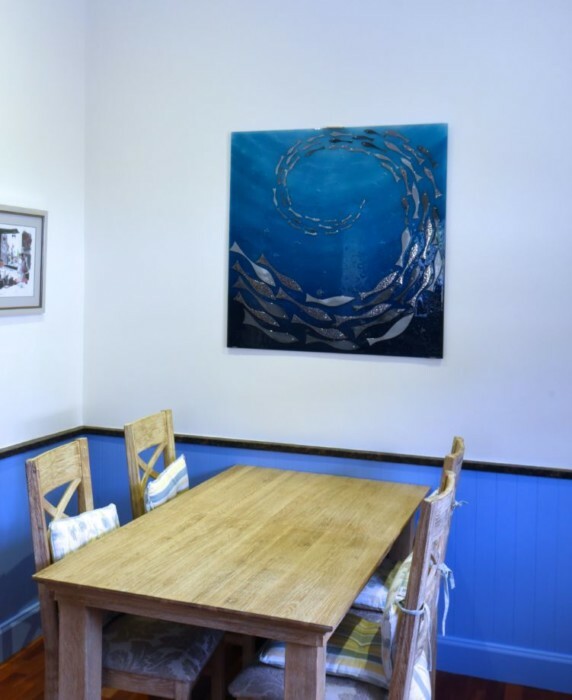 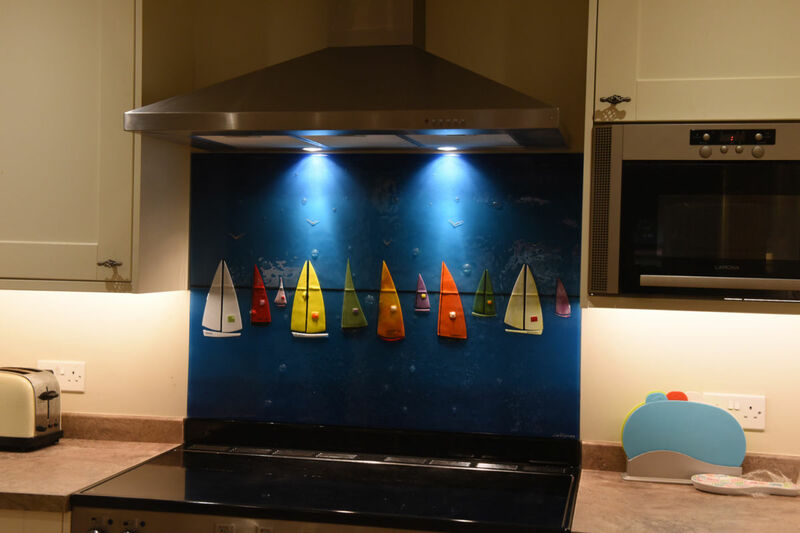 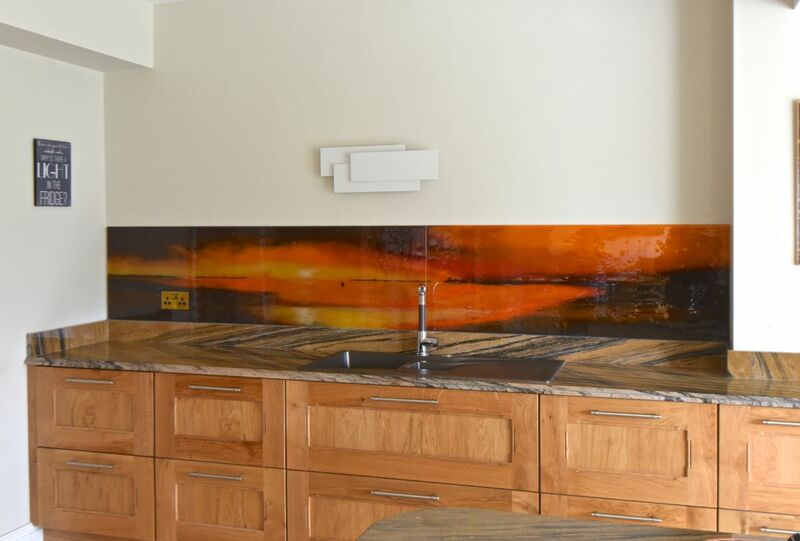 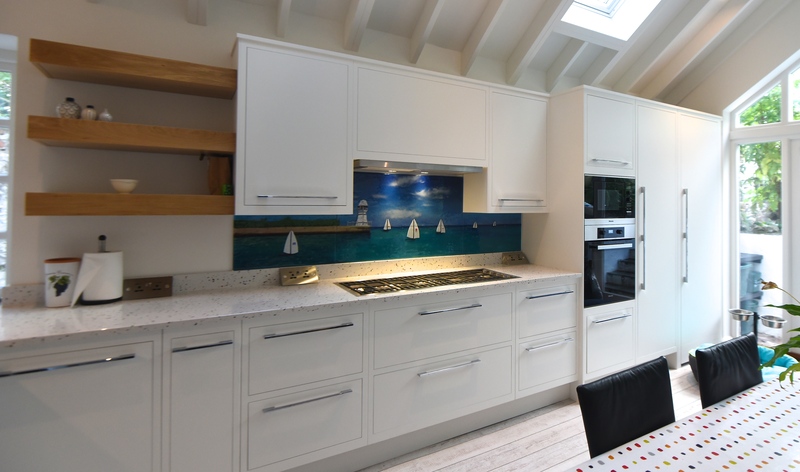 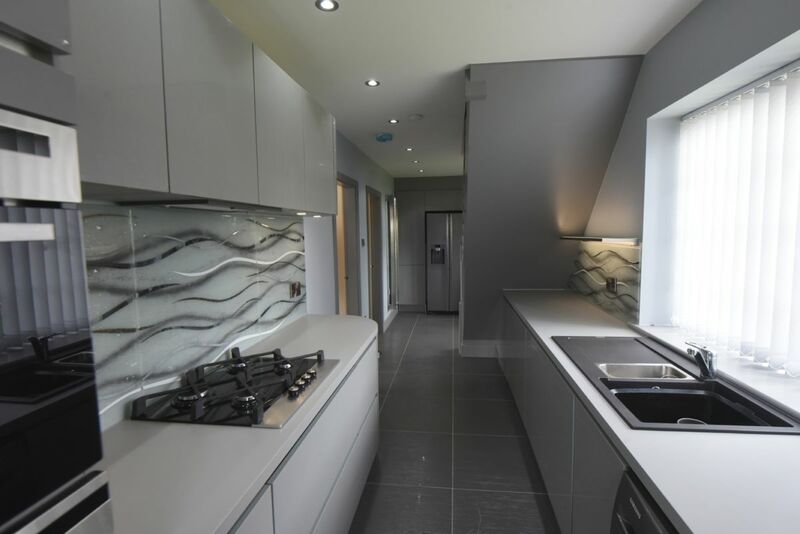 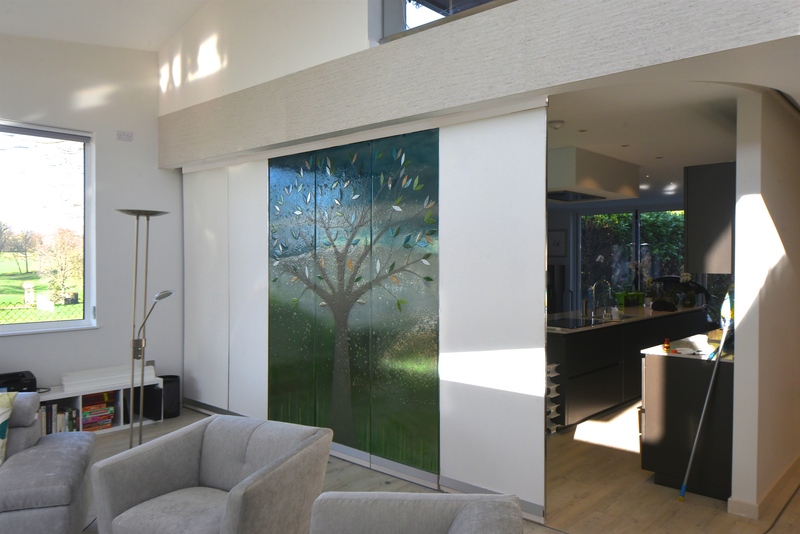 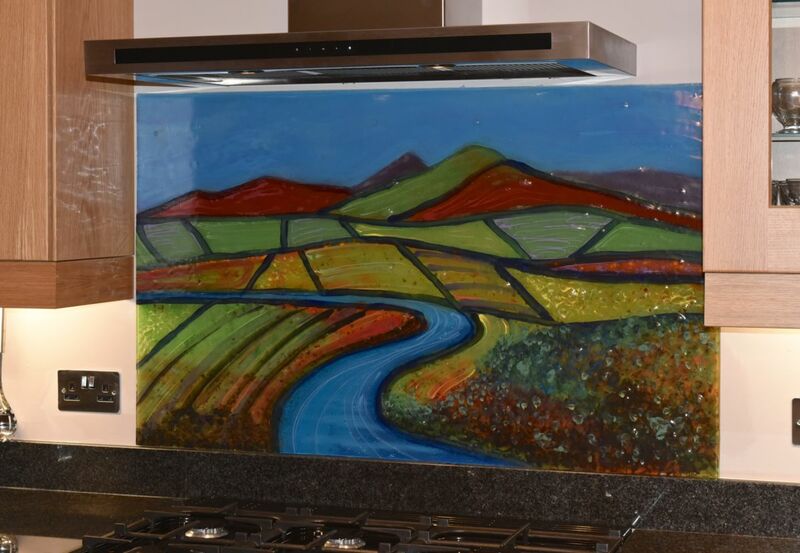 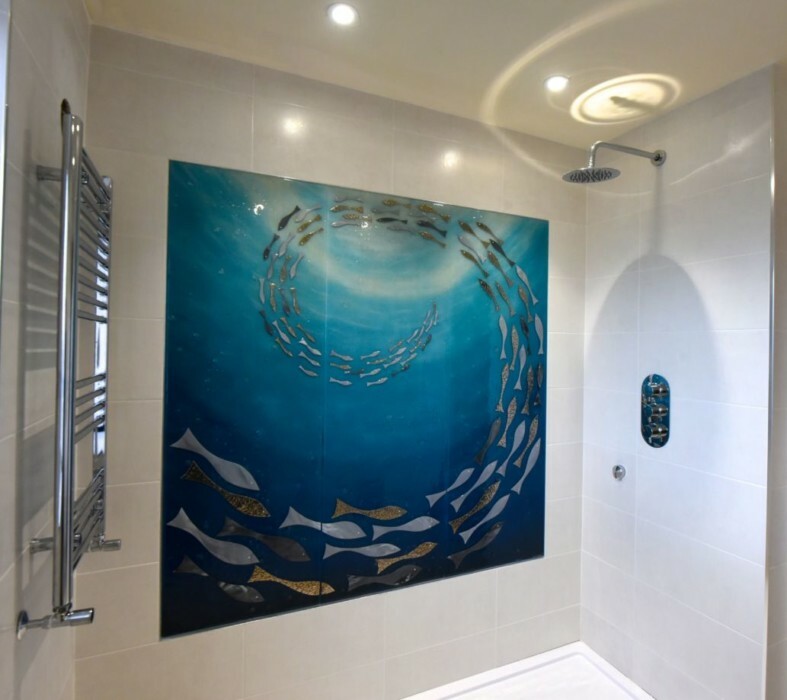 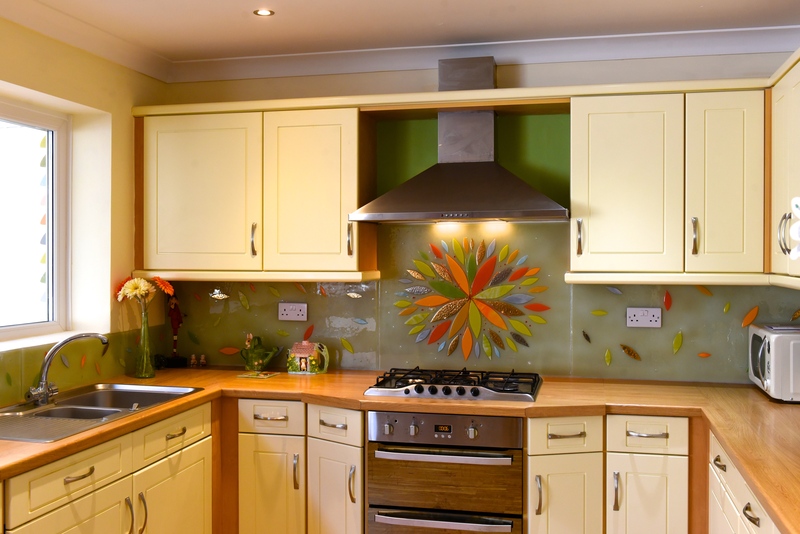 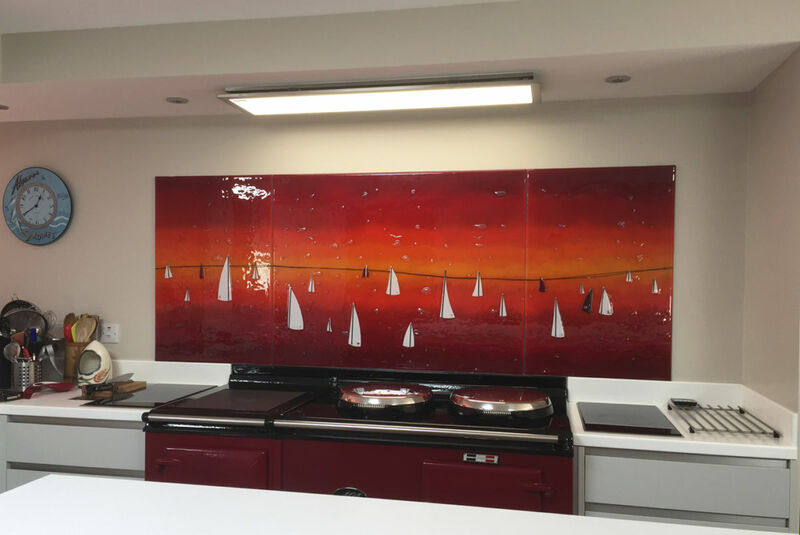 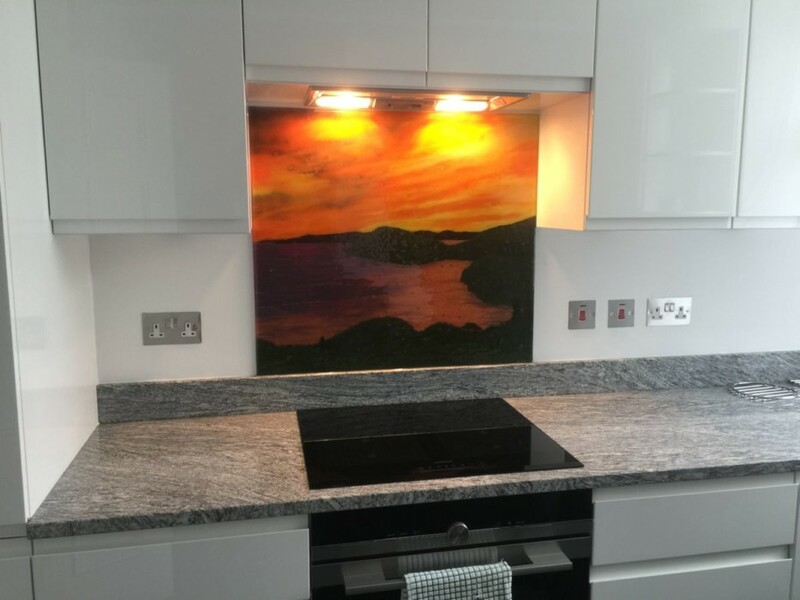 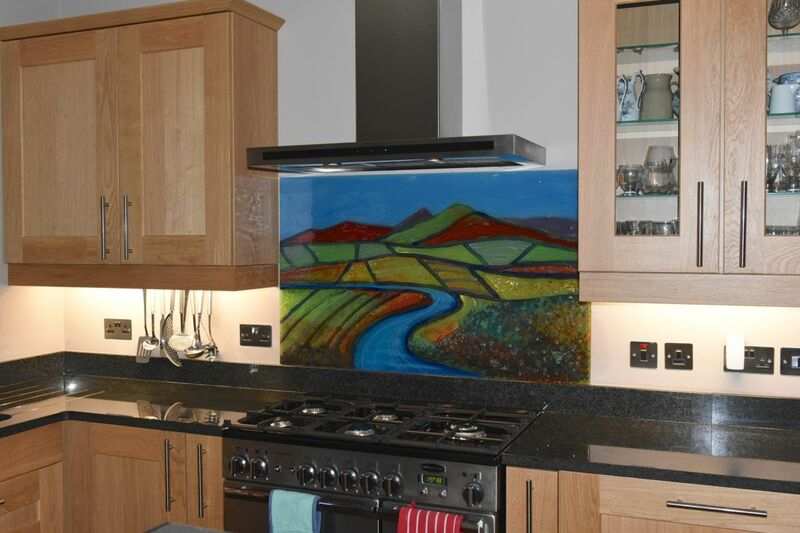 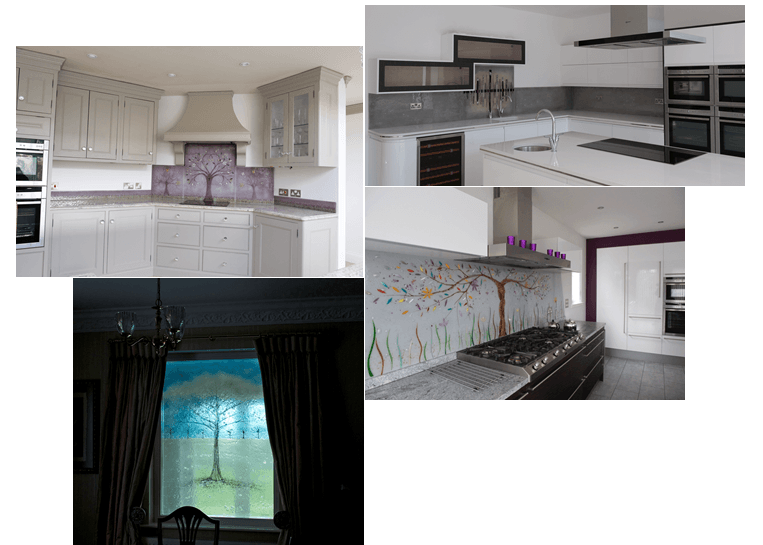 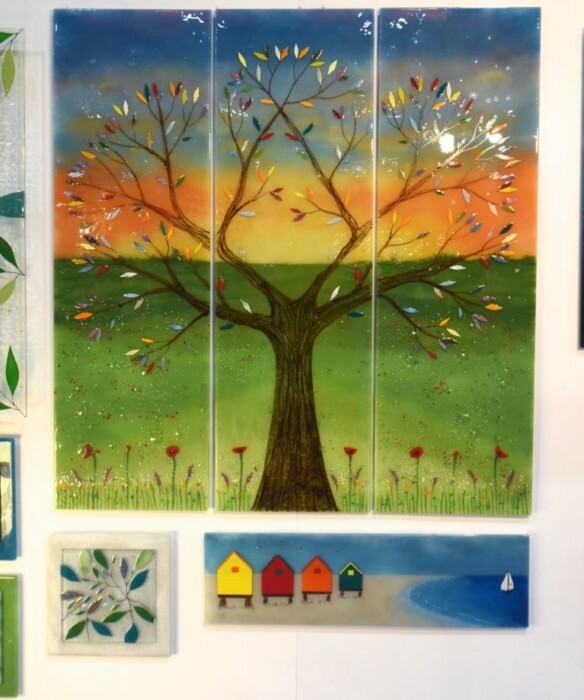 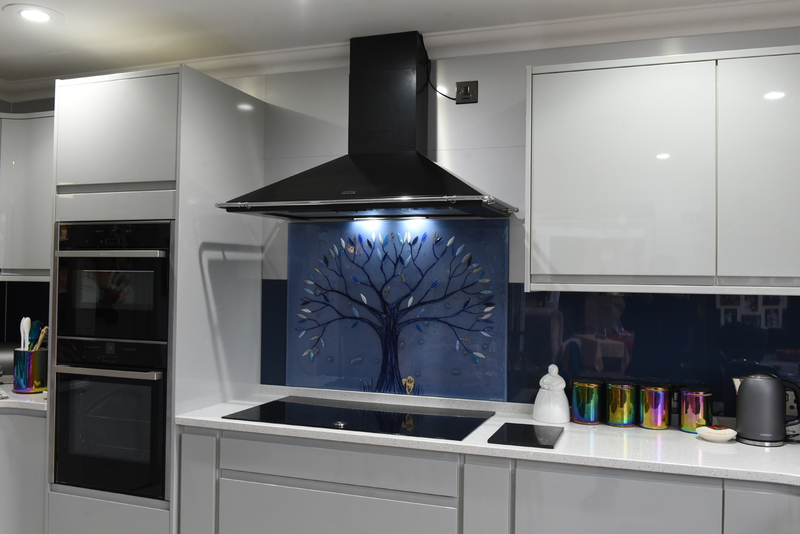 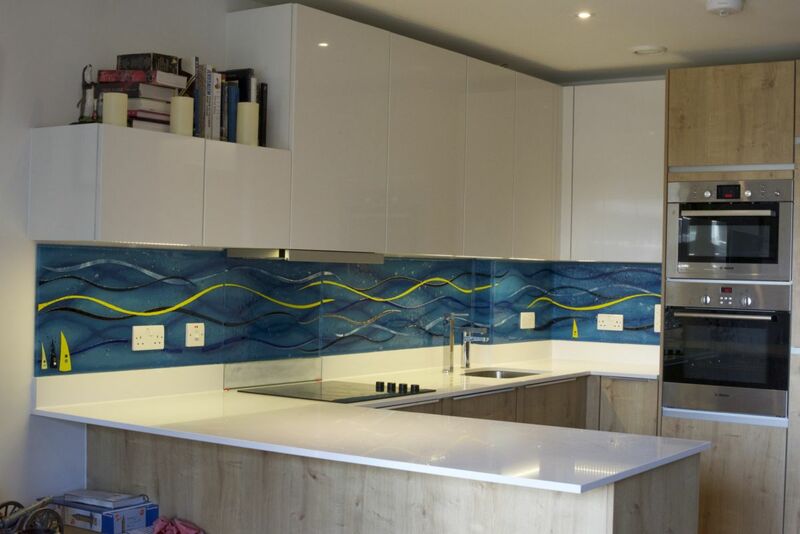 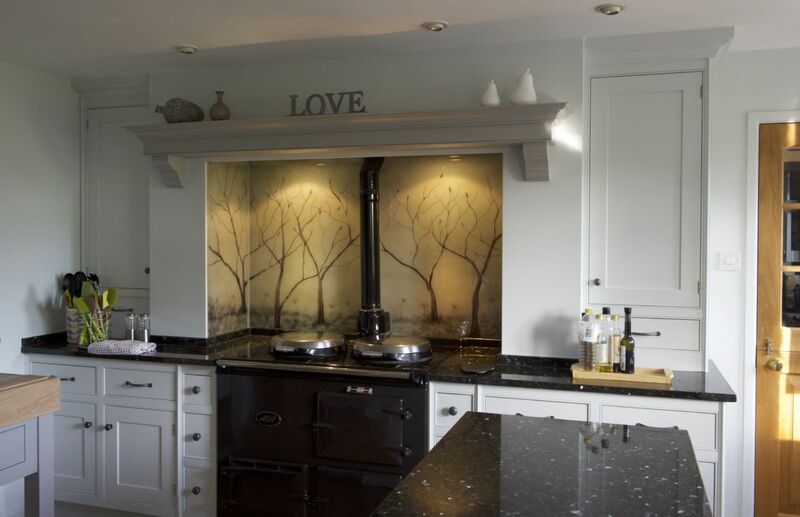 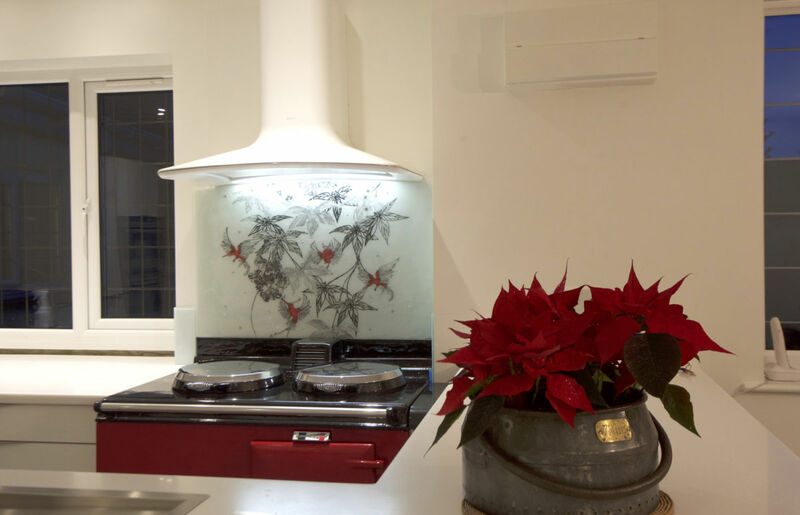 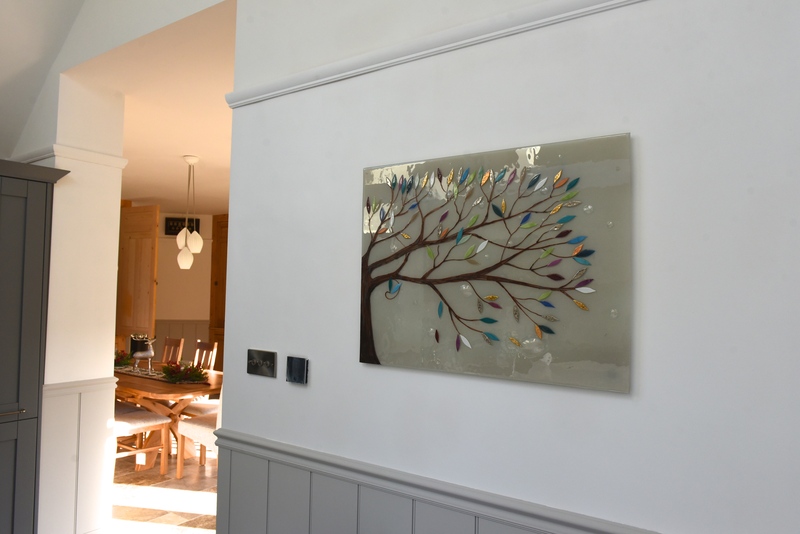 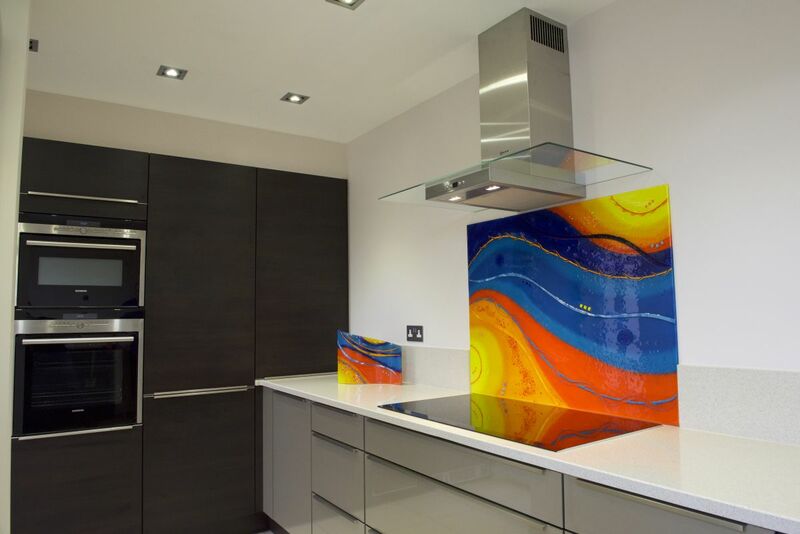 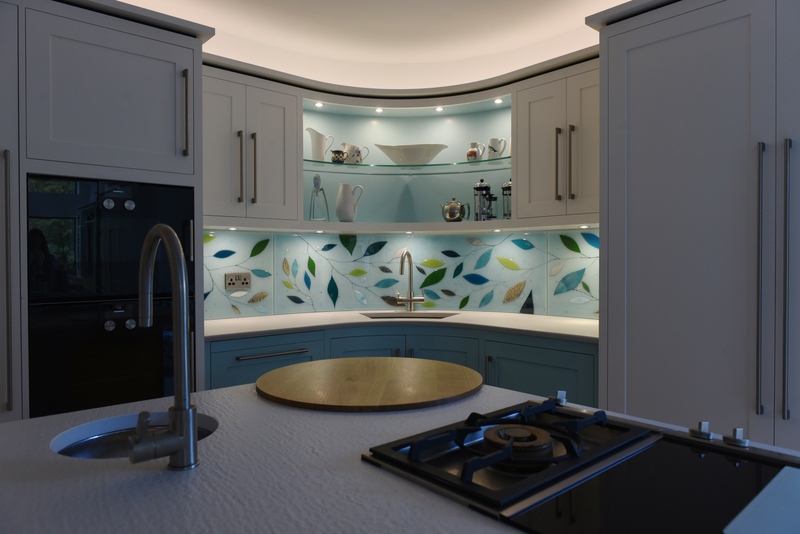 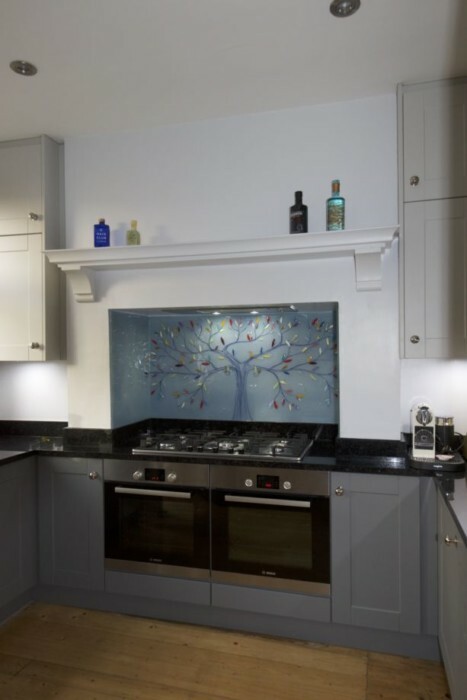 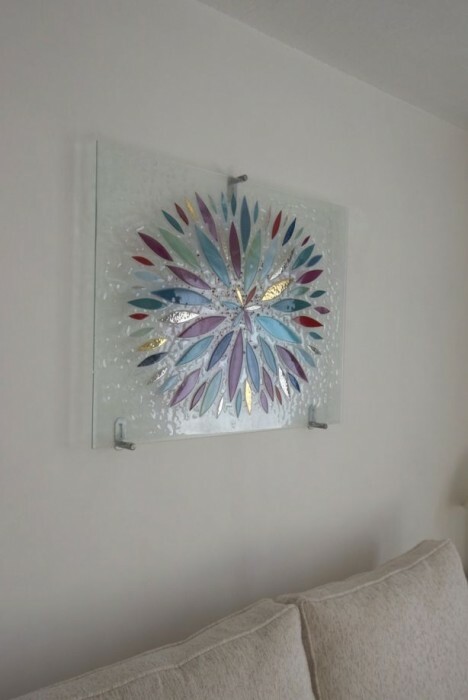 So, whether you’re on the lookout for gorgeous fused glass art windows or something else to brighten your home, make sure you don’t wait to get in touch with our team. 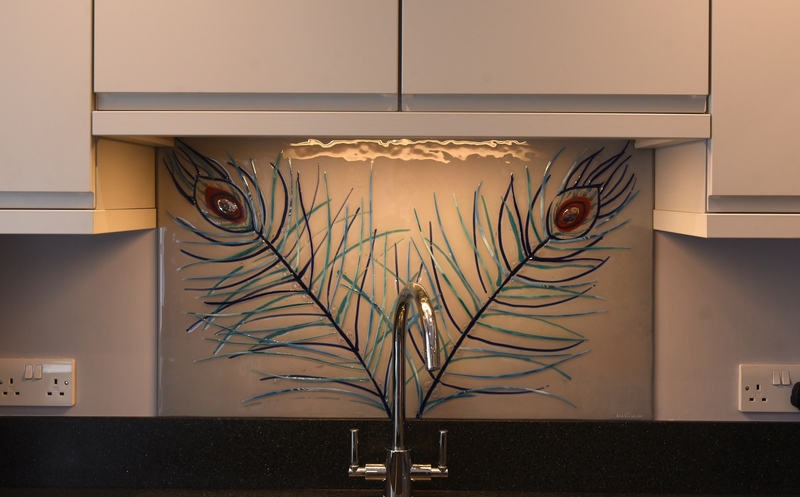 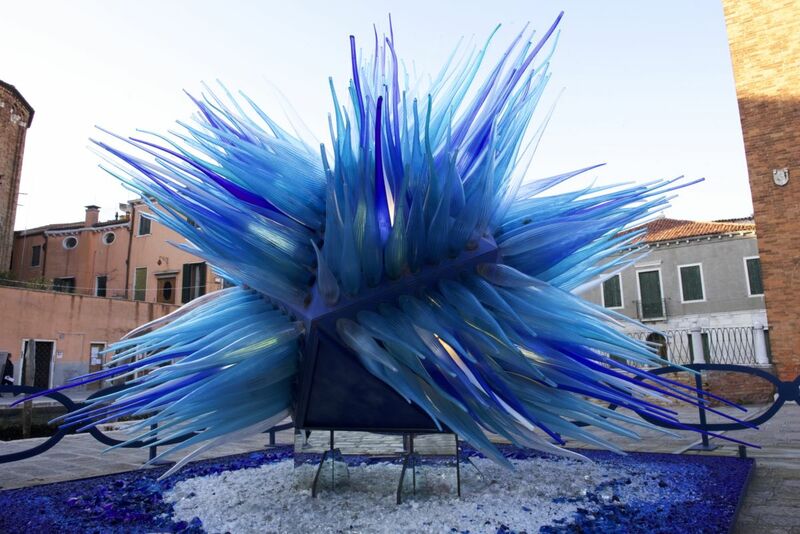 We here at The House of Ugly Fish are ready to get started on your perfect piece of glass, and it may just be one that works with light in a creative way! 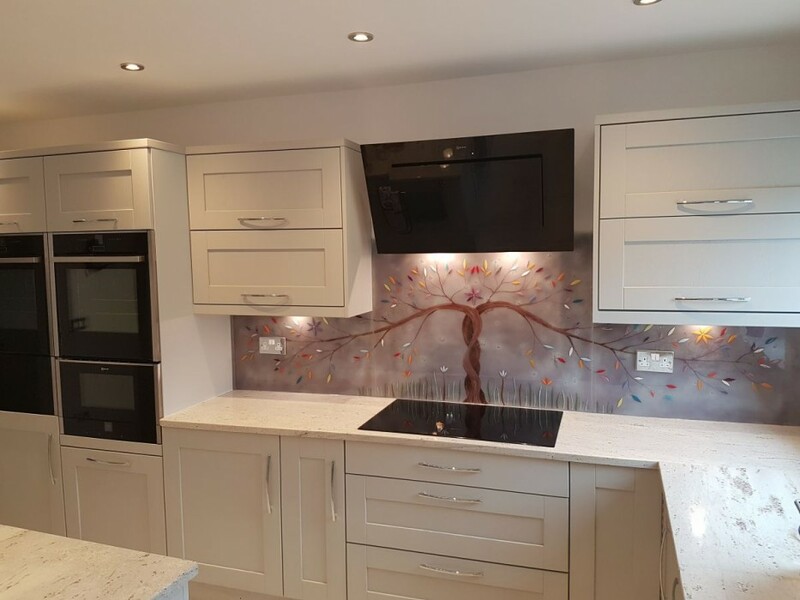 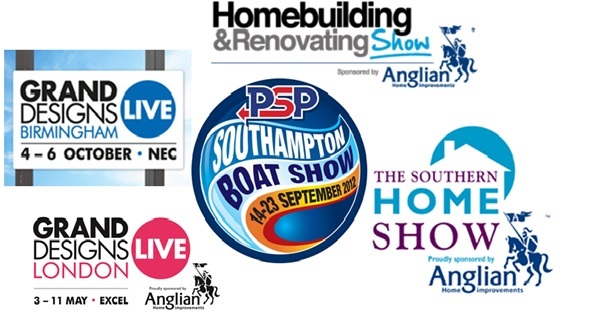 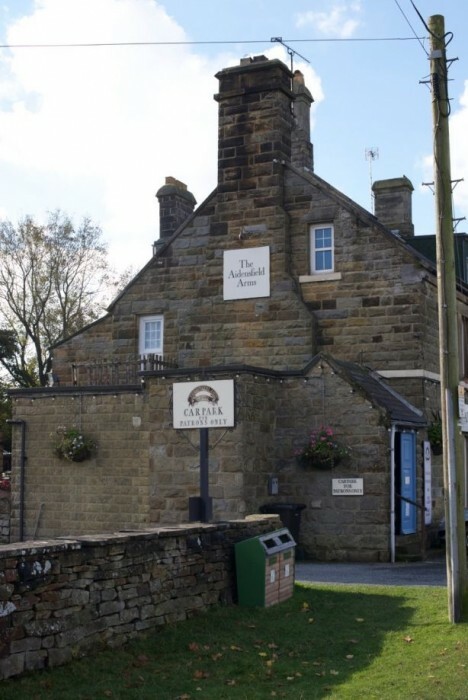 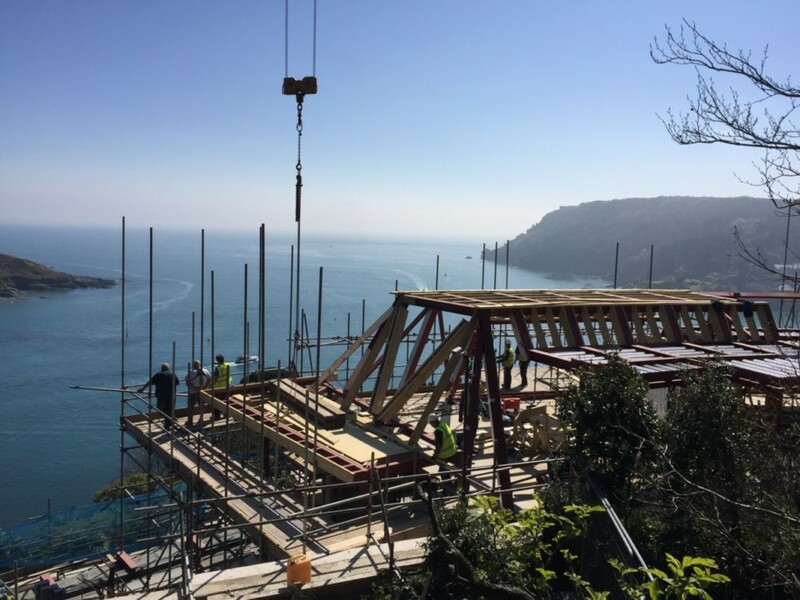 No matter what you go in for, however, you can always trust us to work closely with you in order to ensure every detail is right. 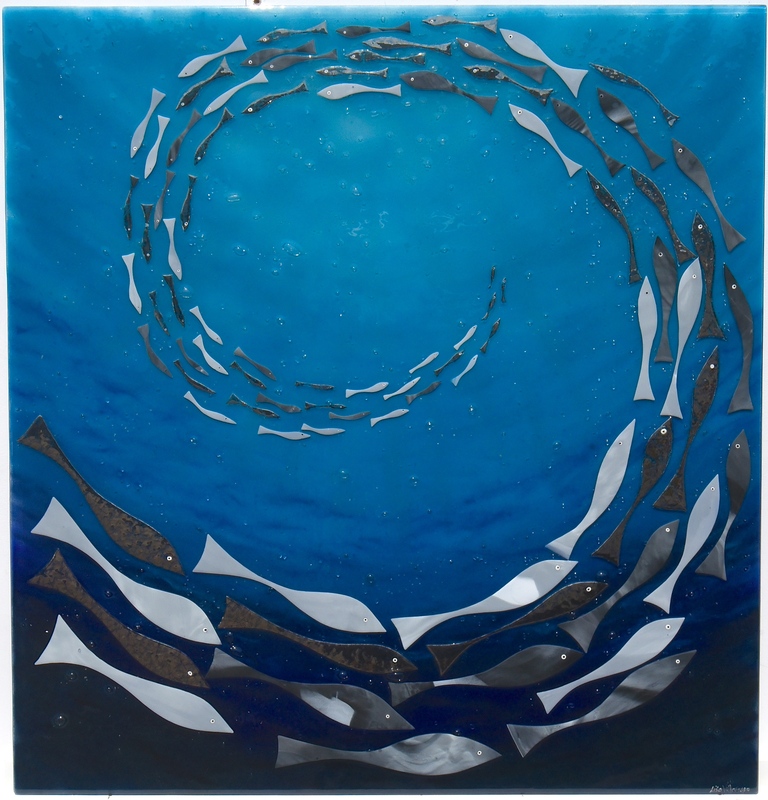 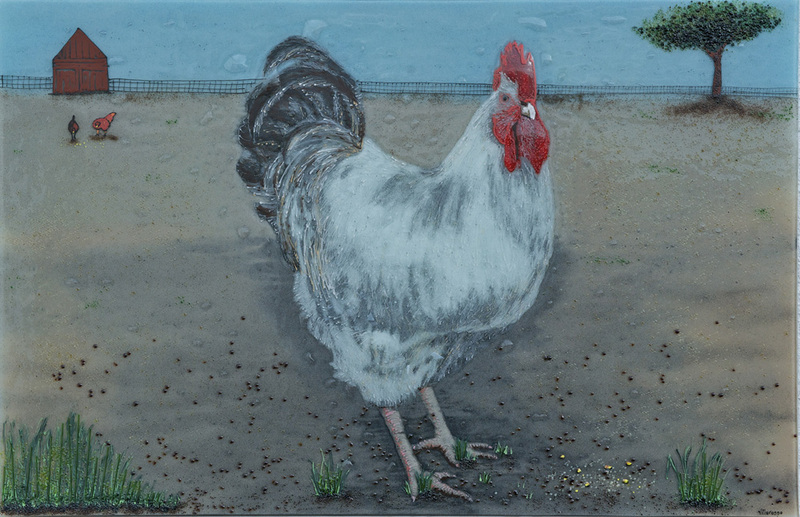 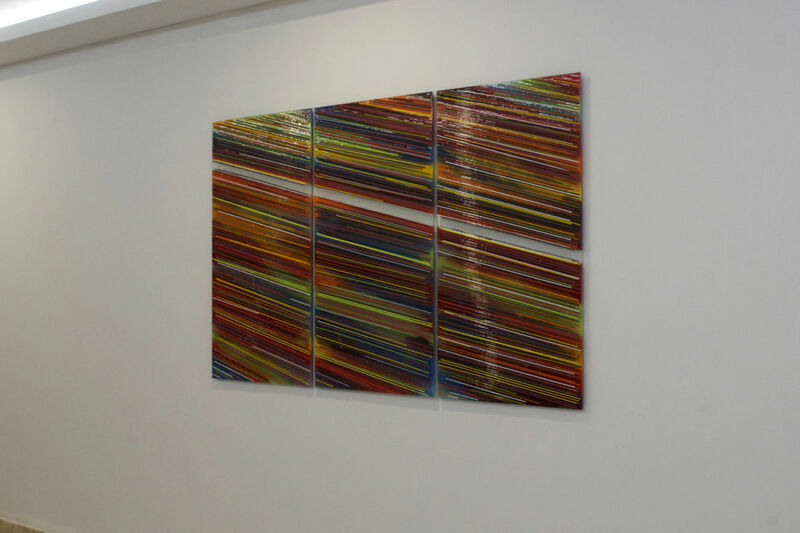 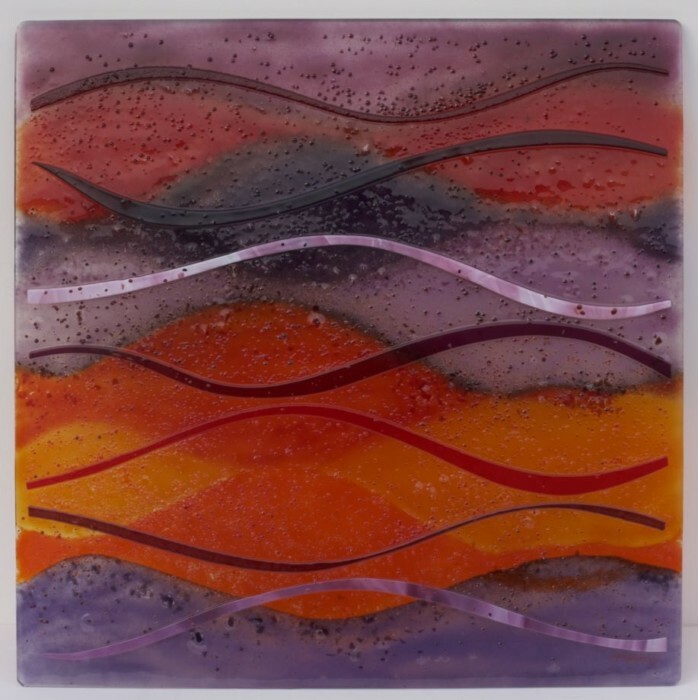 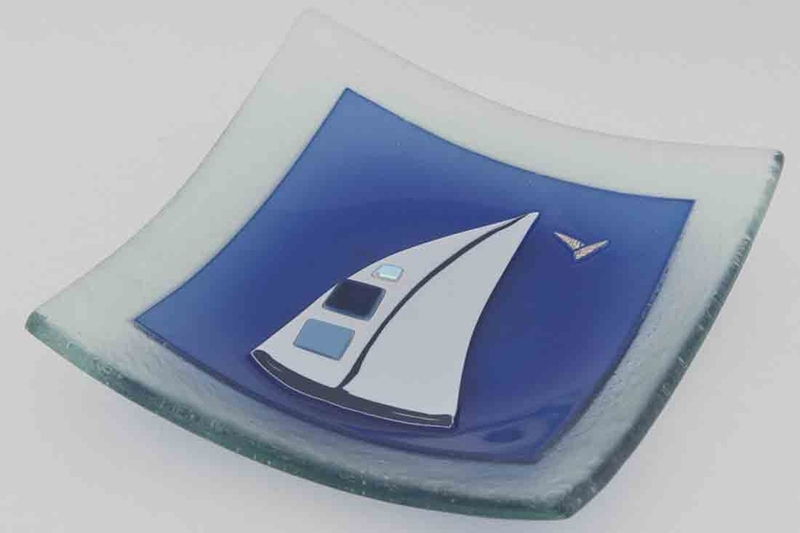 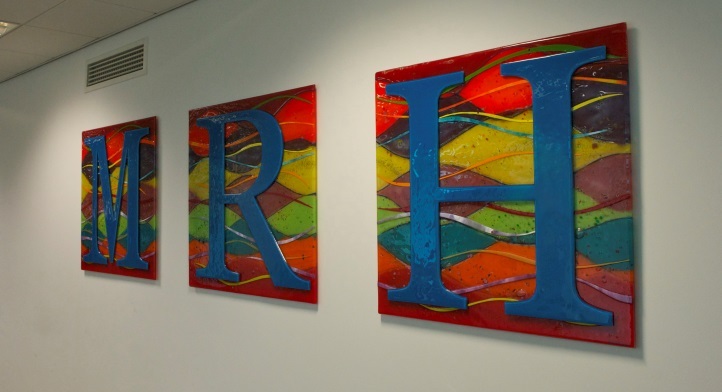 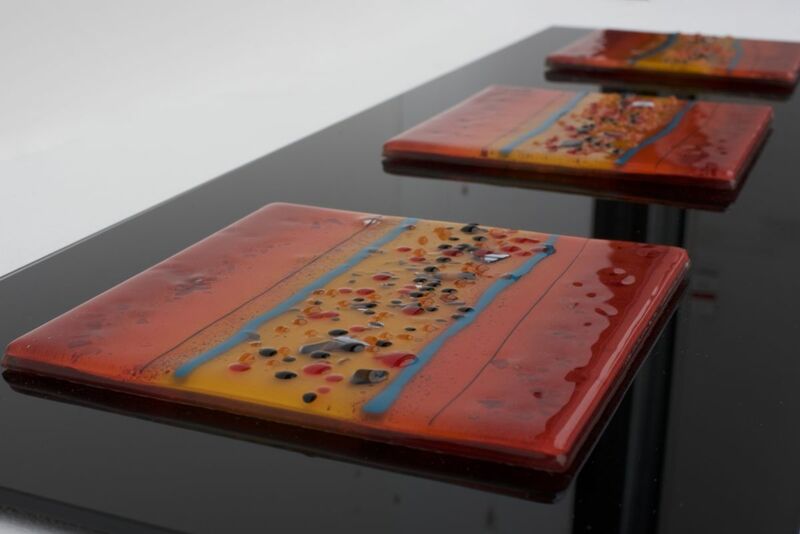 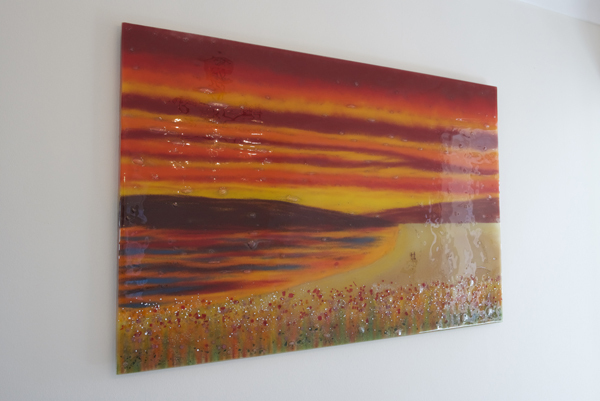 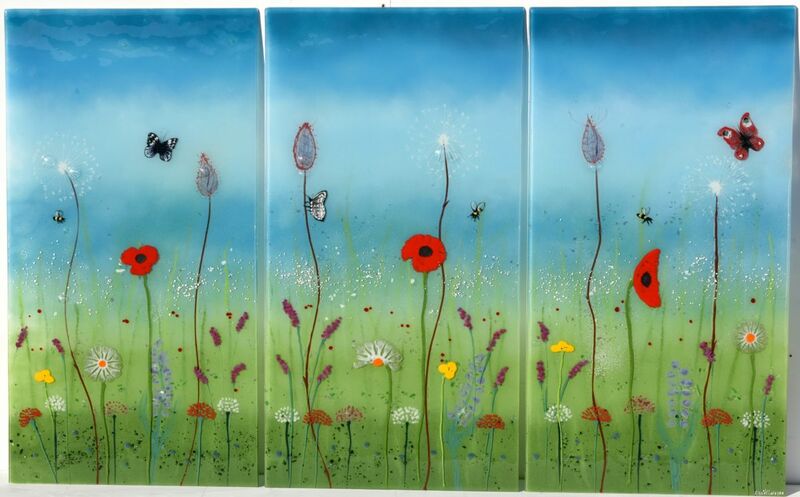 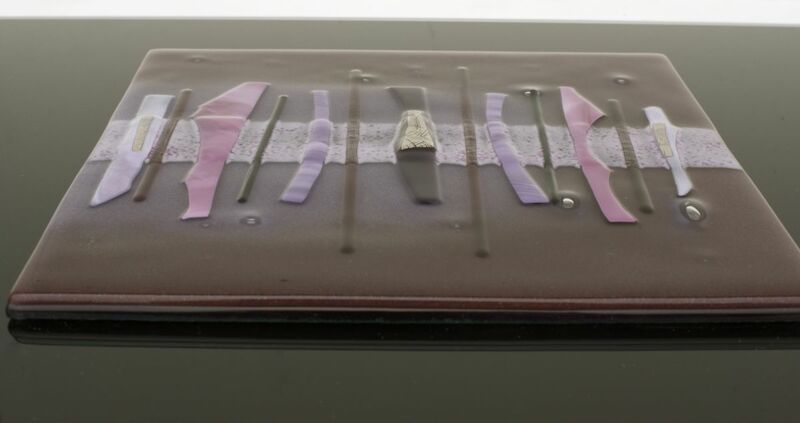 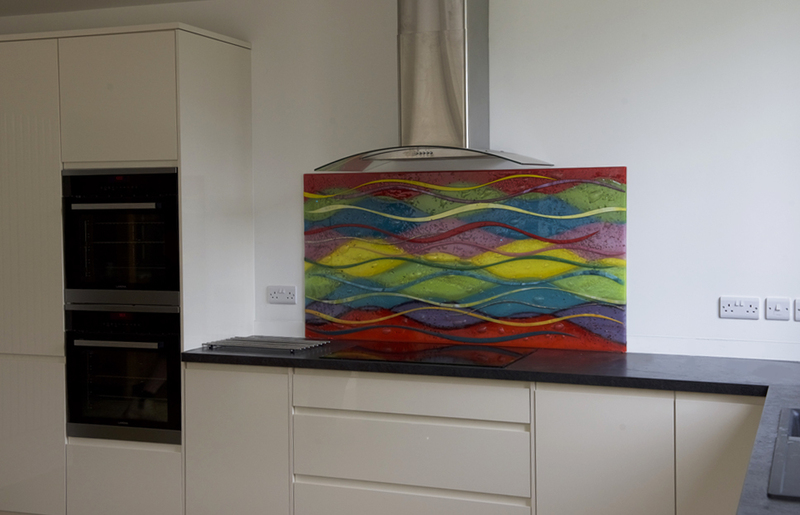 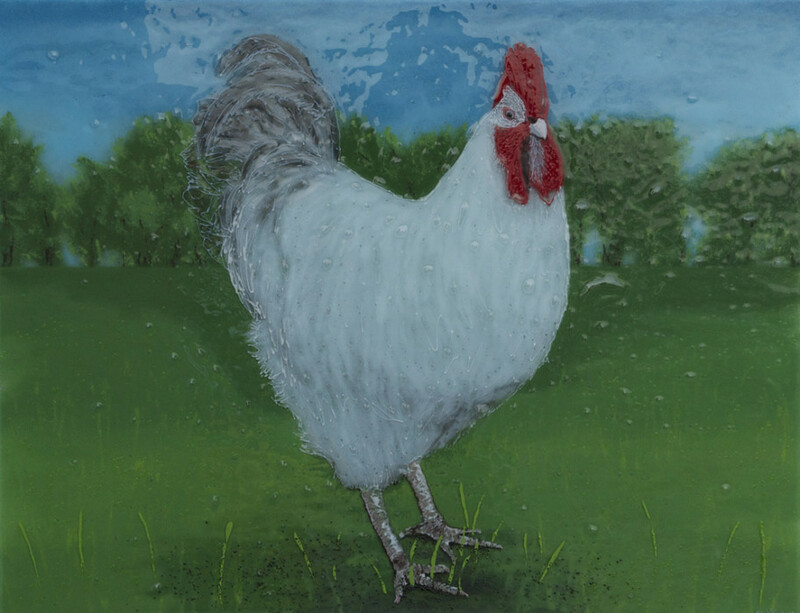 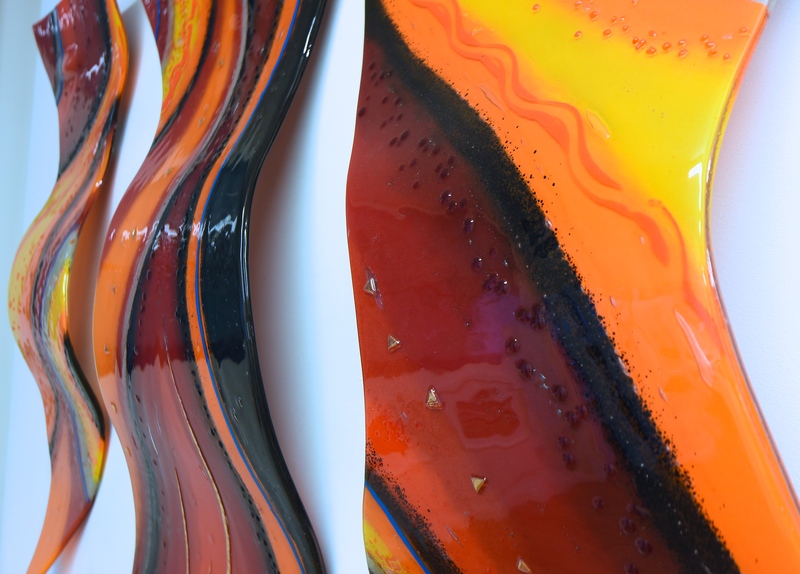 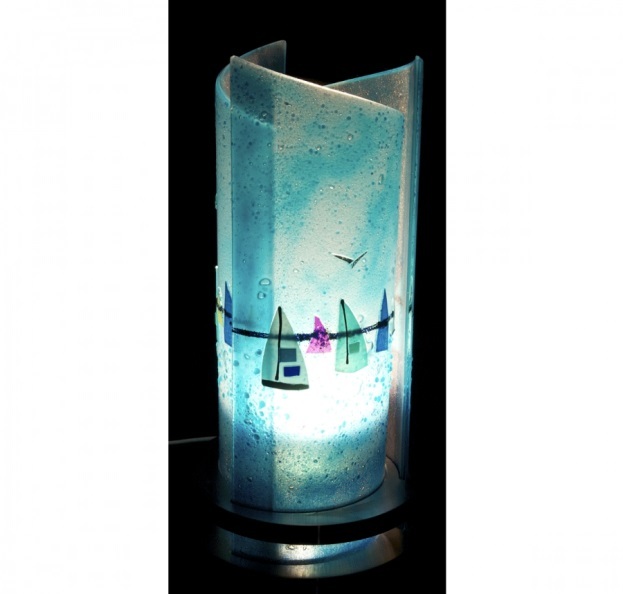 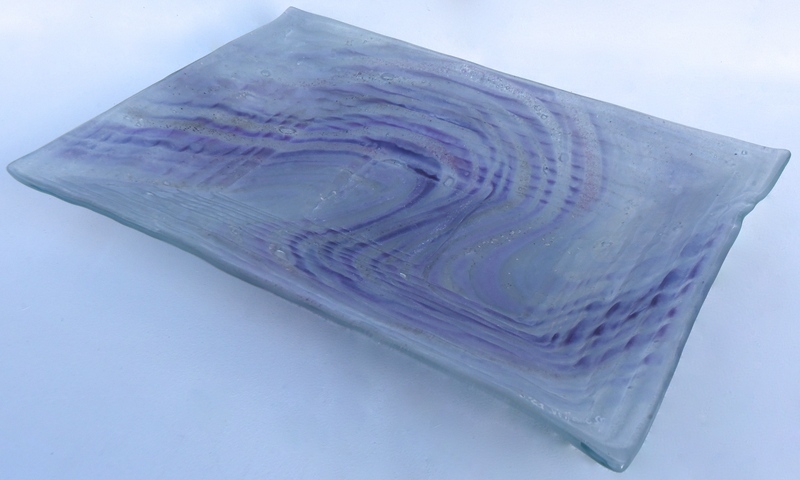 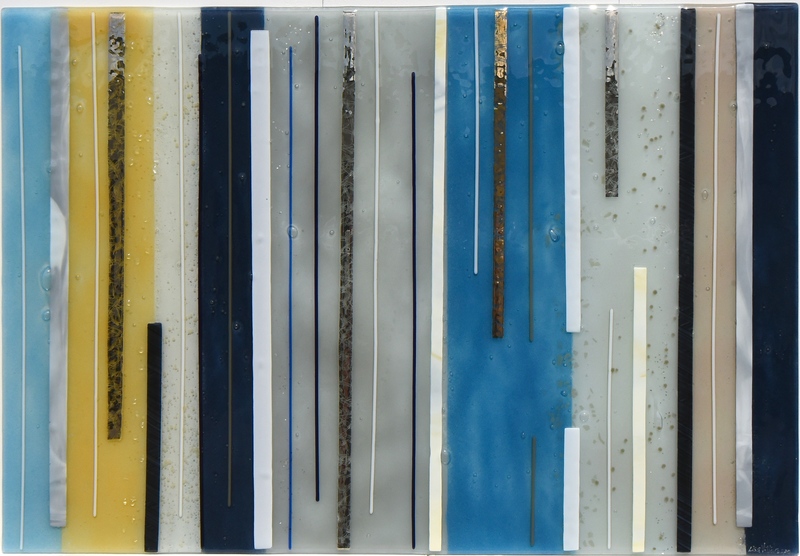 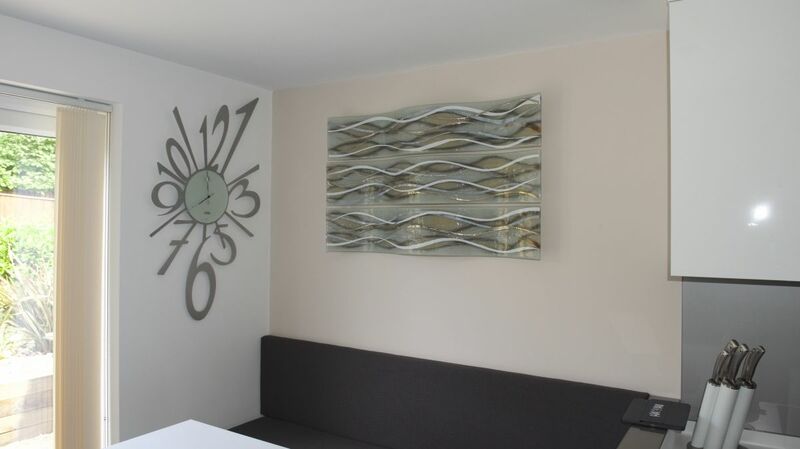 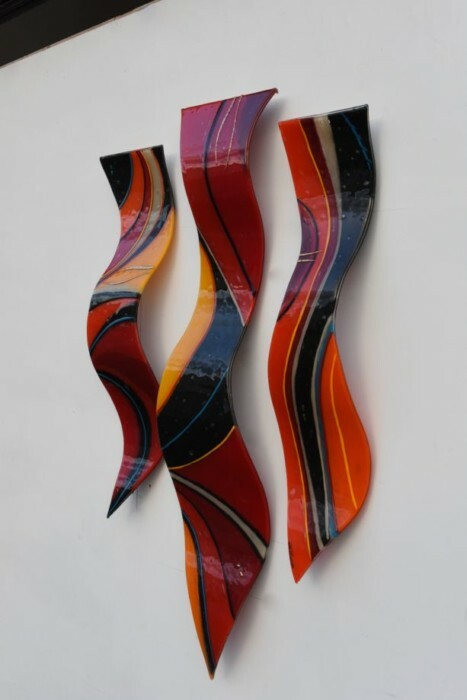 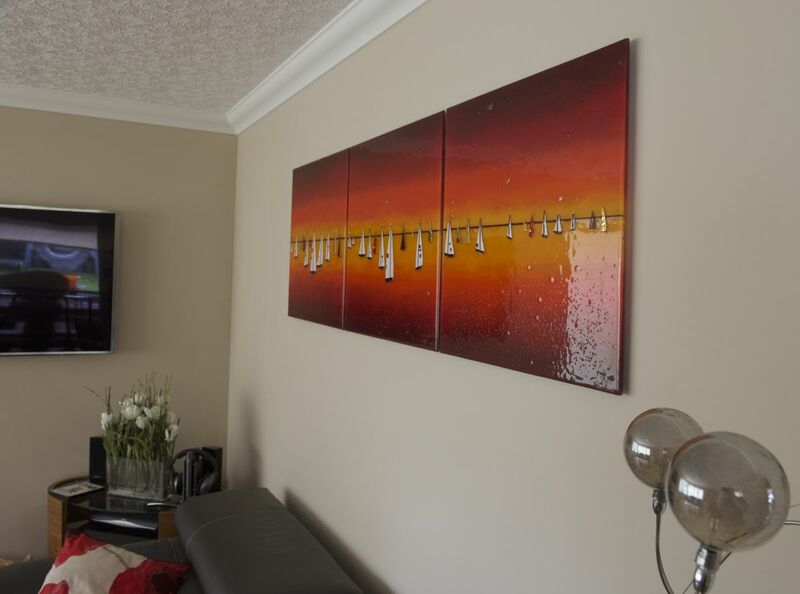 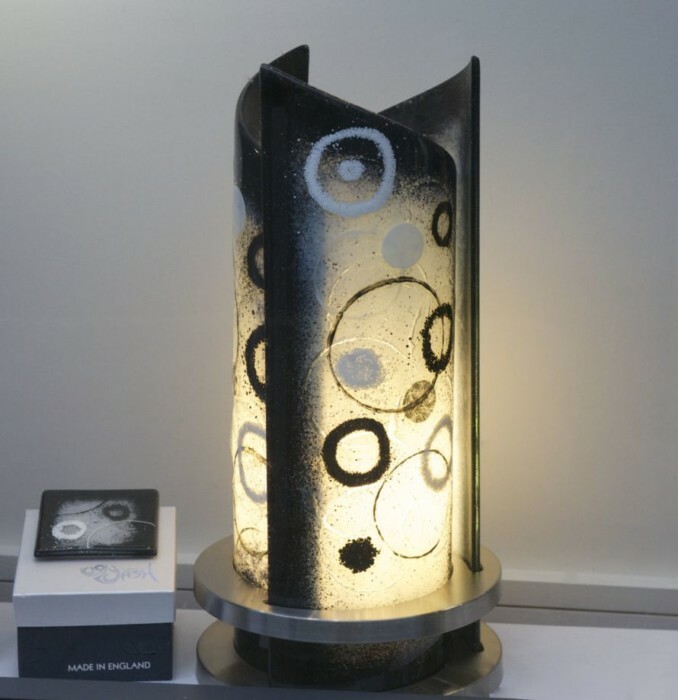 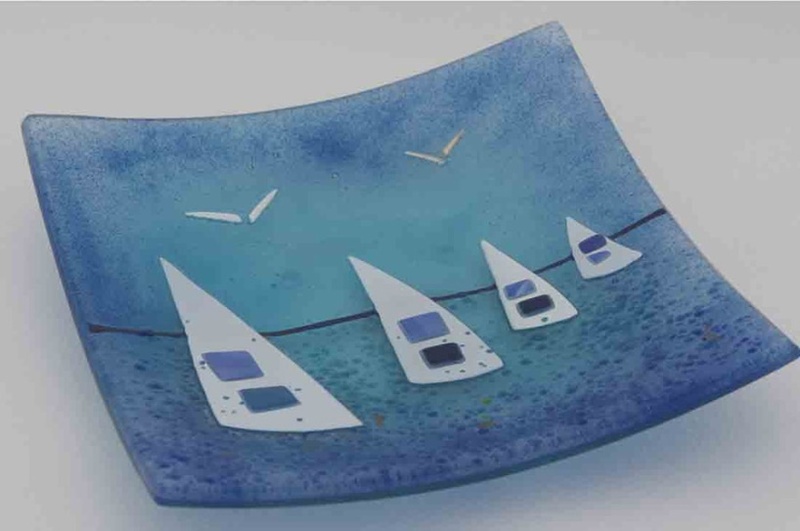 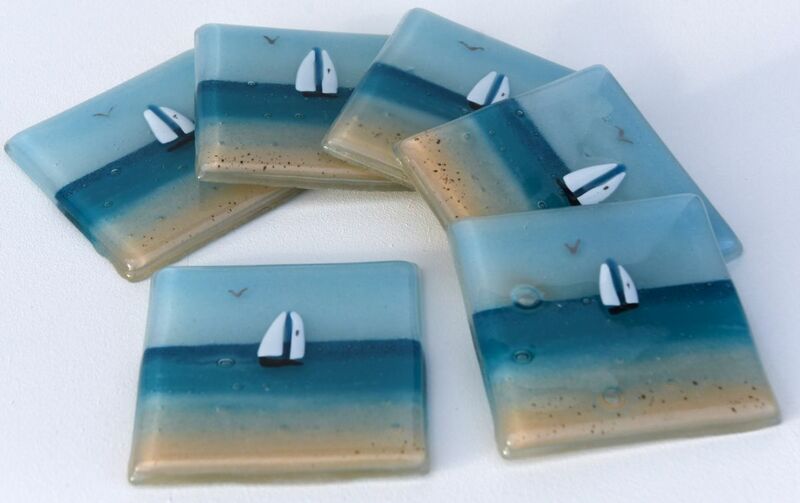 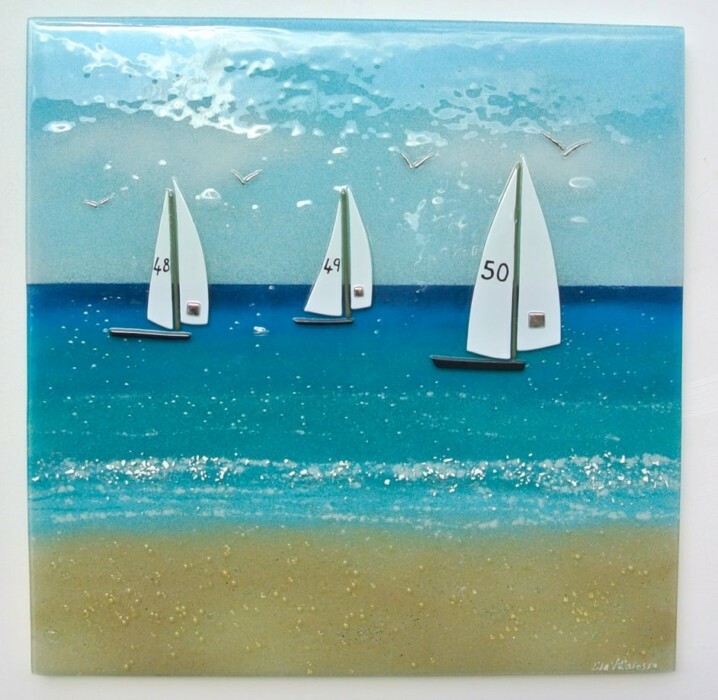 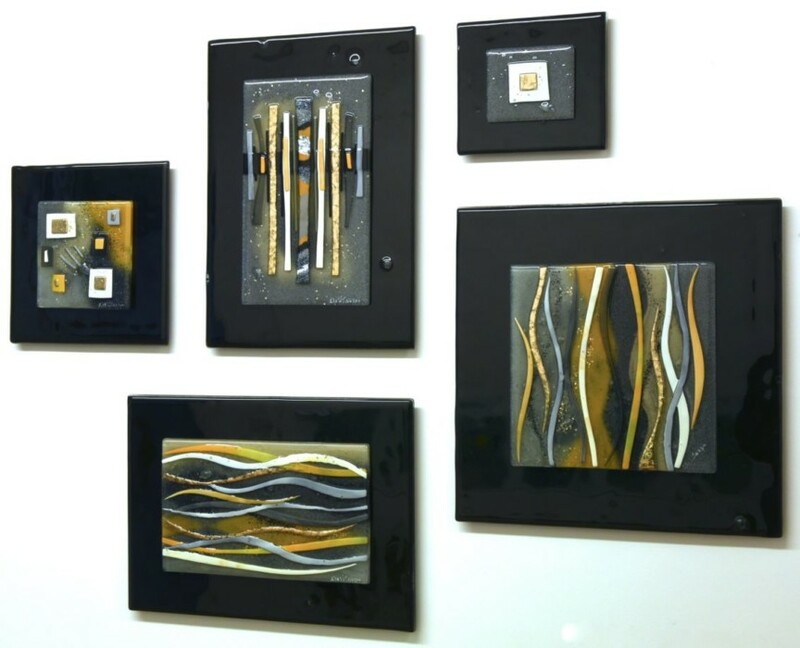 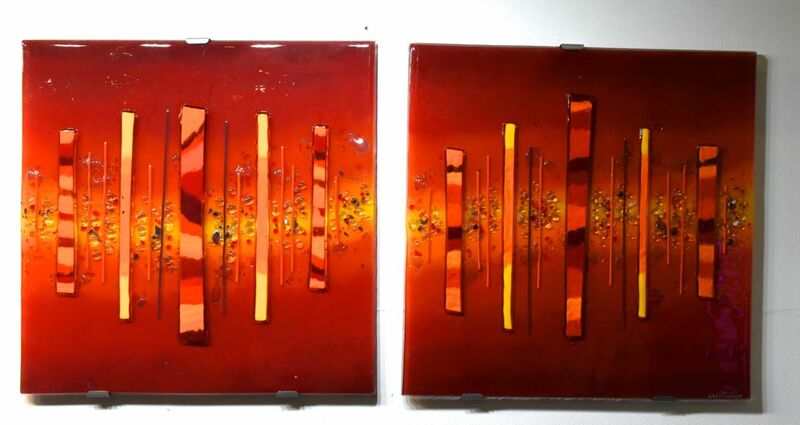 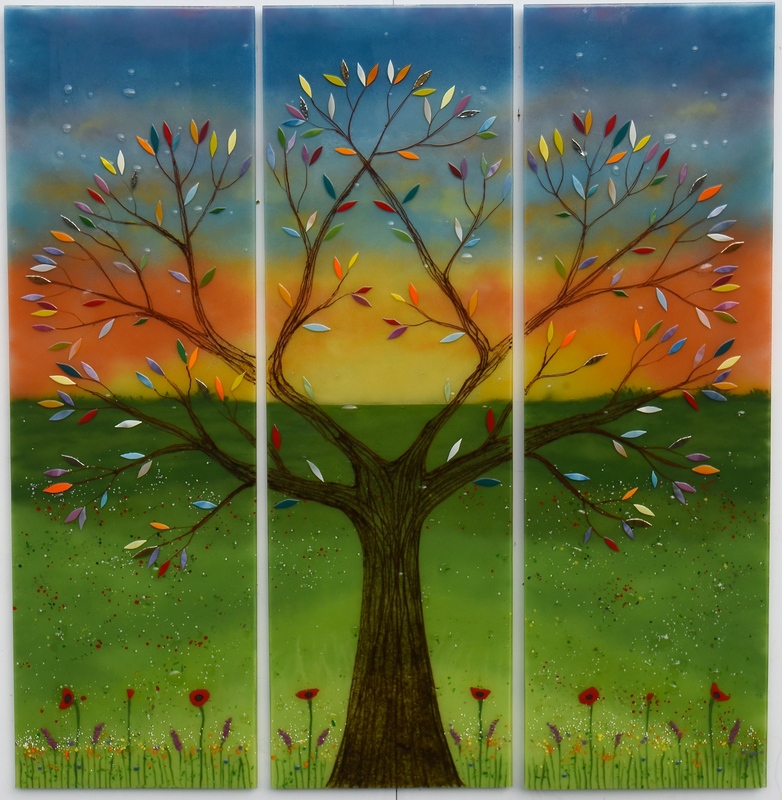 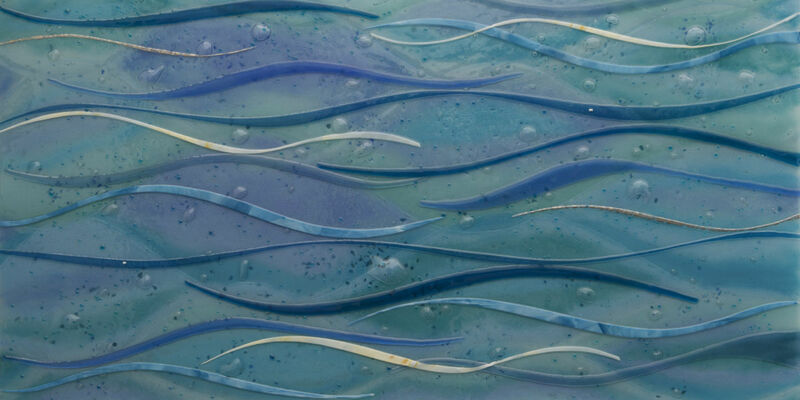 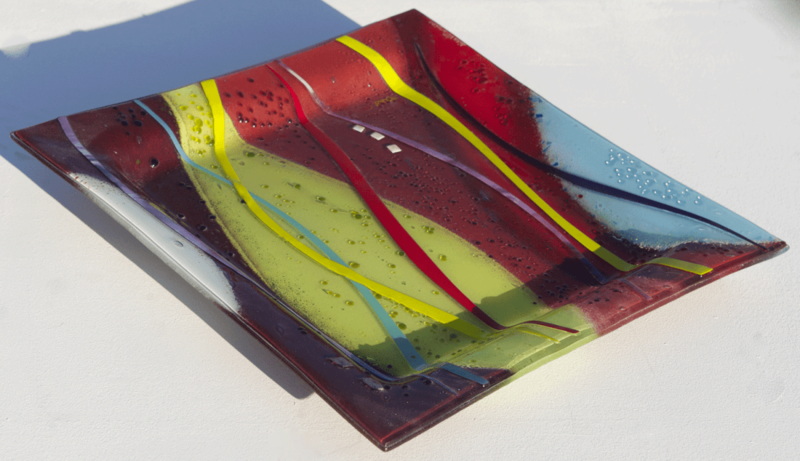 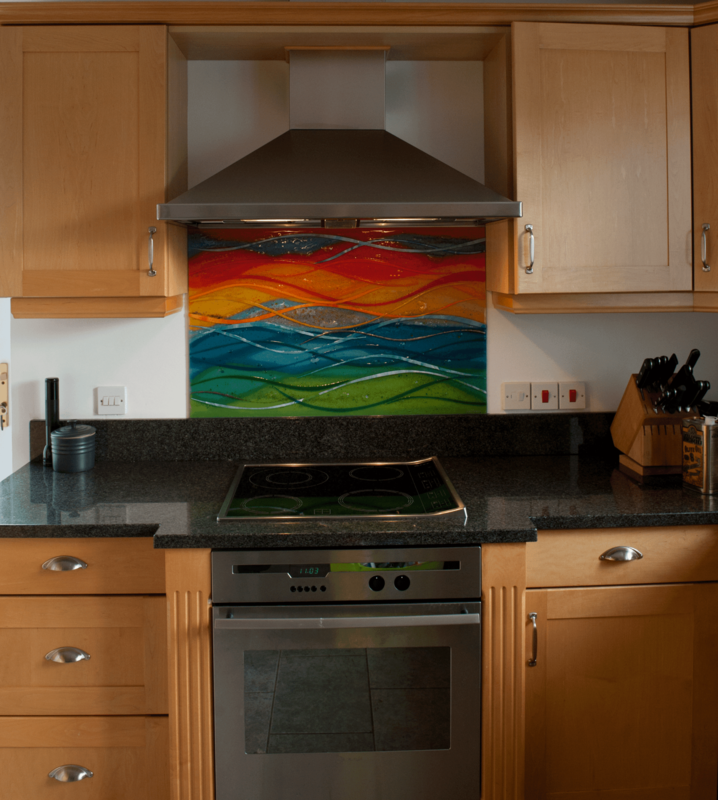 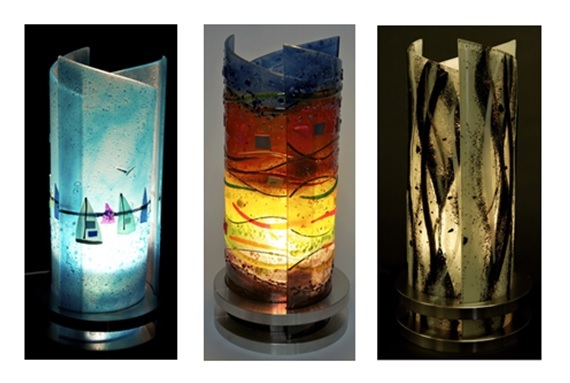 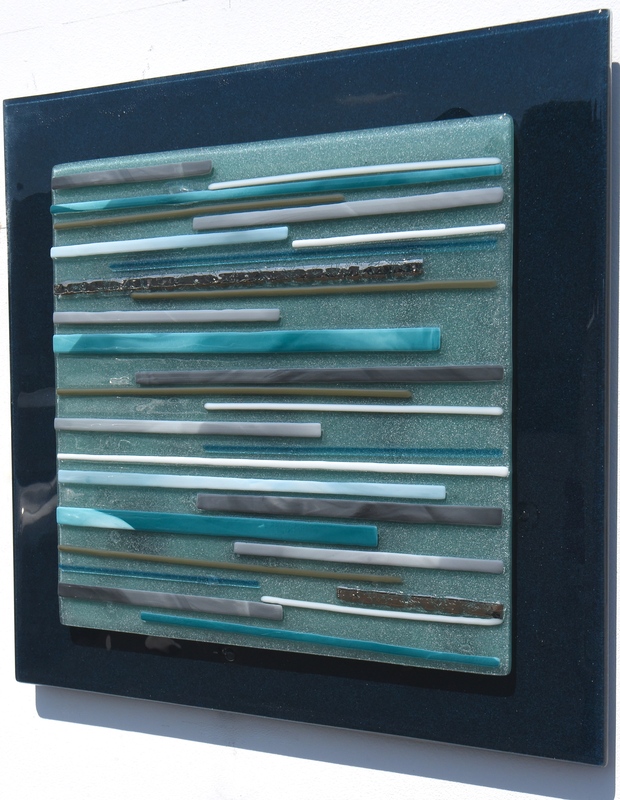 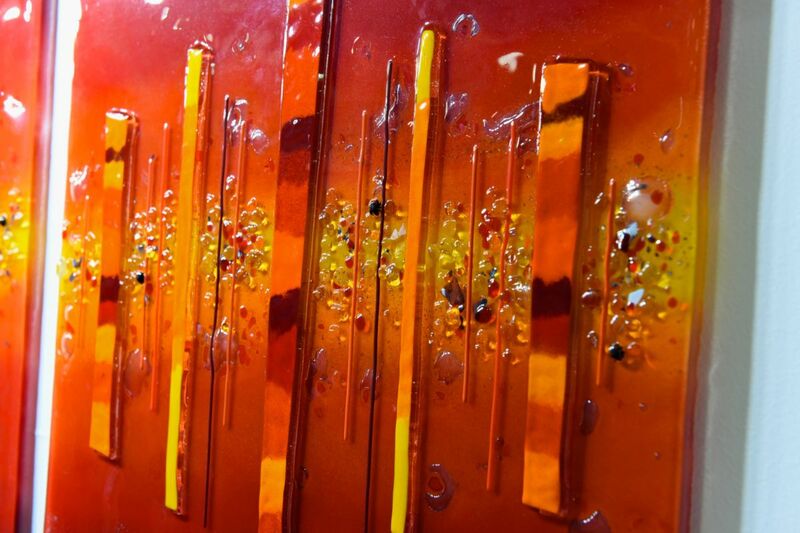 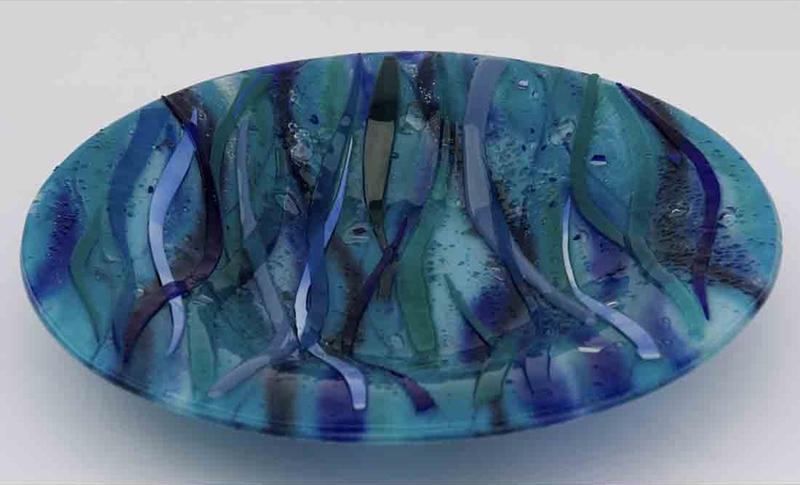 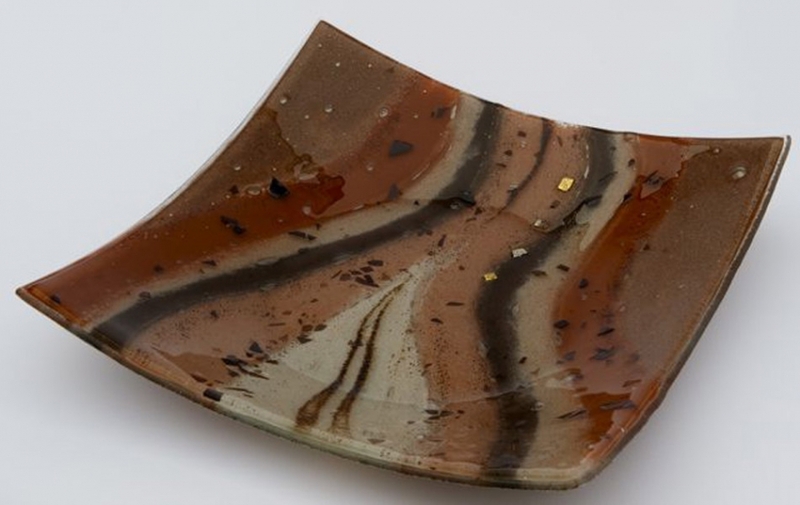 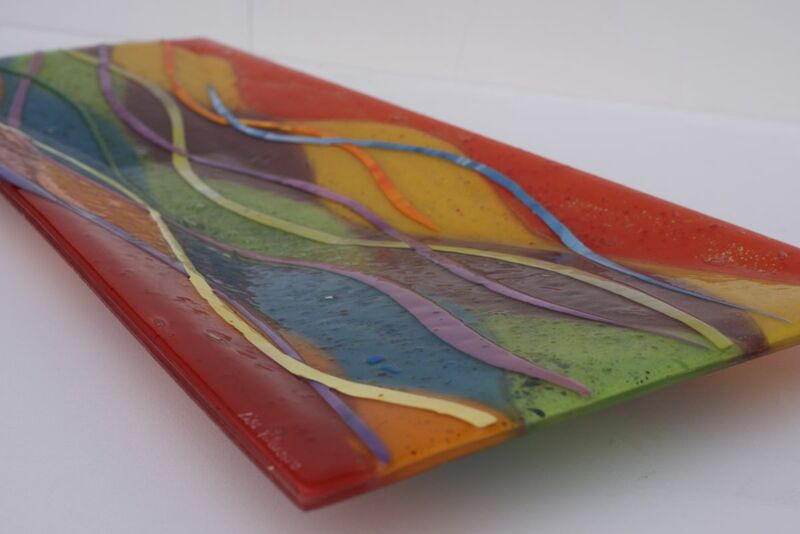 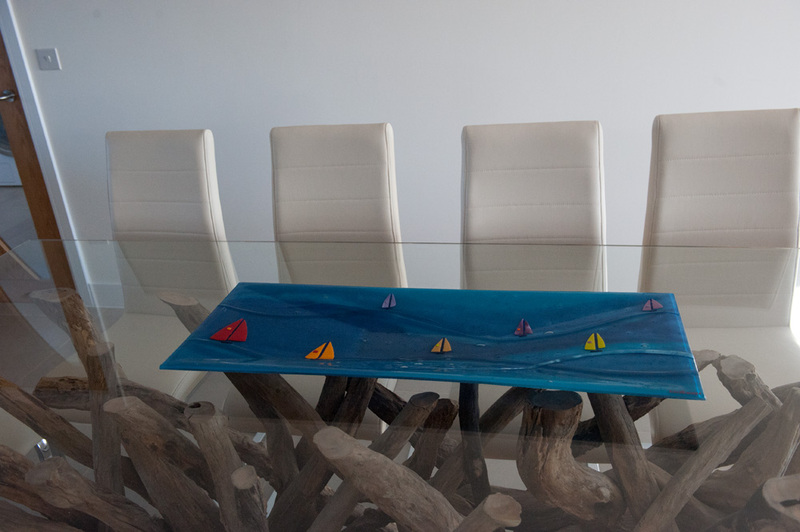 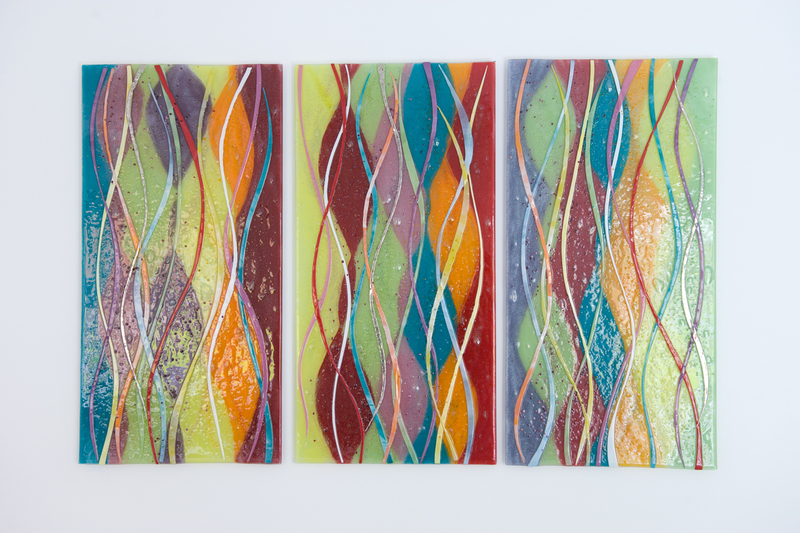 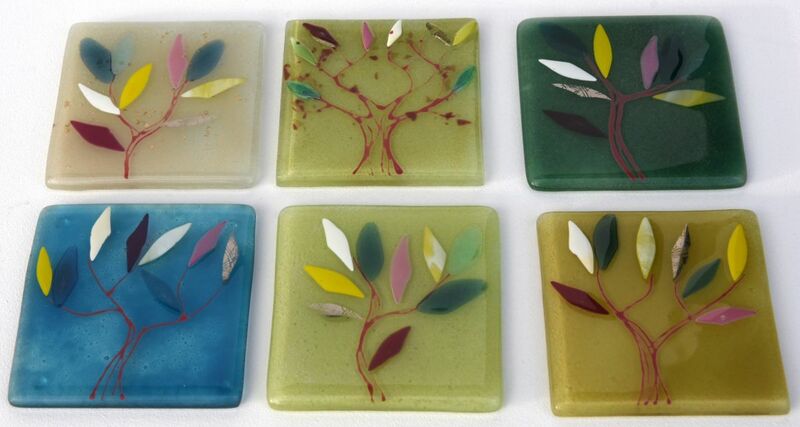 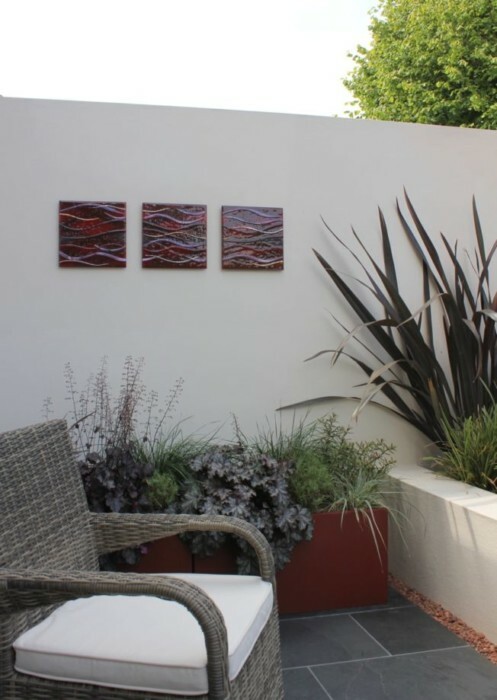 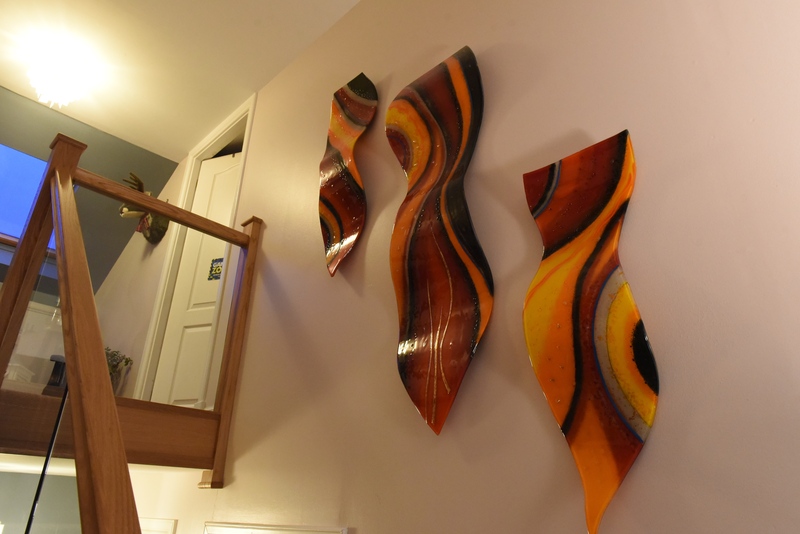 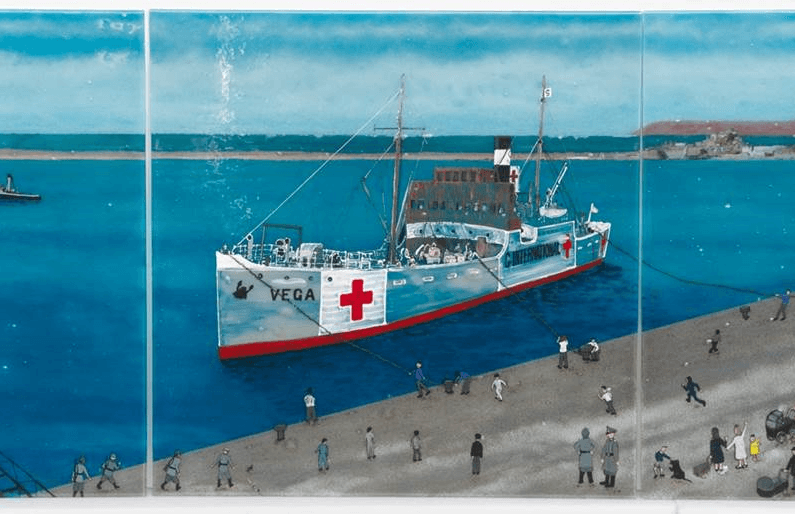 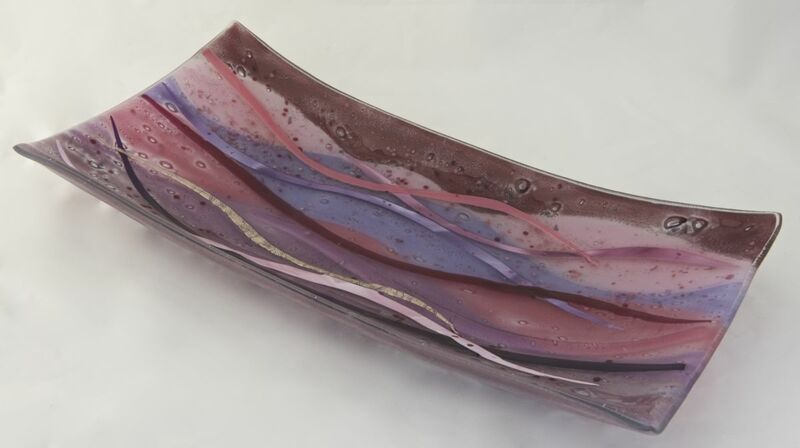 Before you know it, your very own fused glass art will have a place in your home!